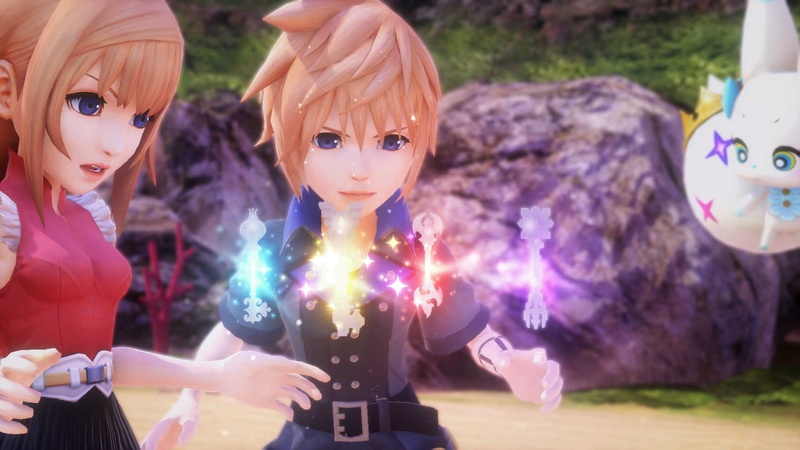 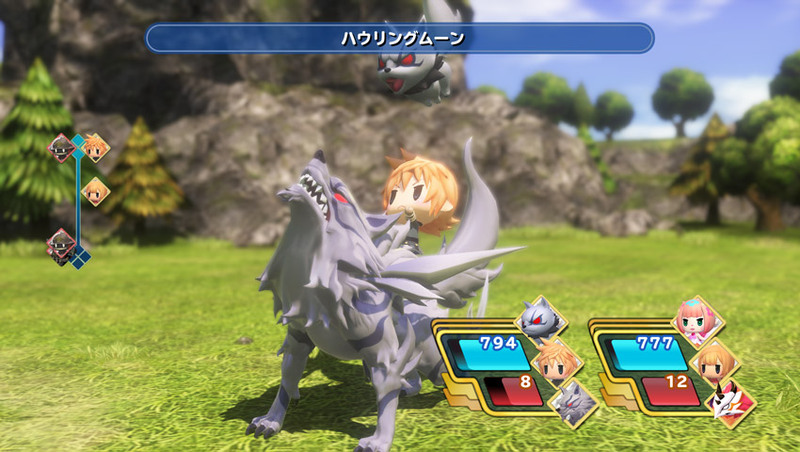 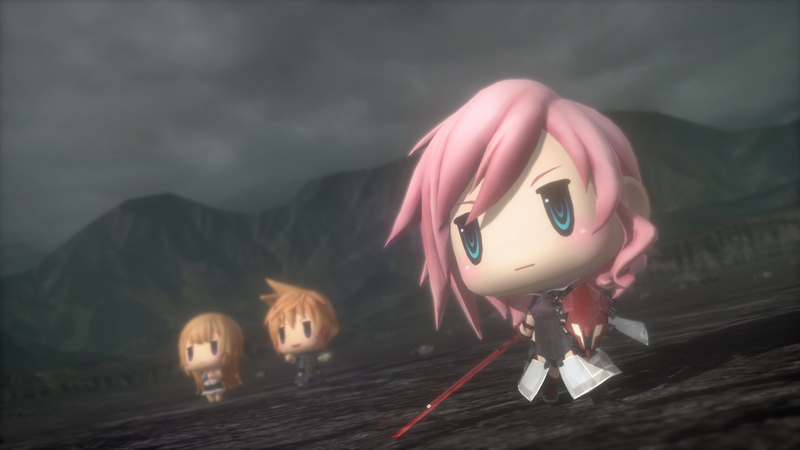 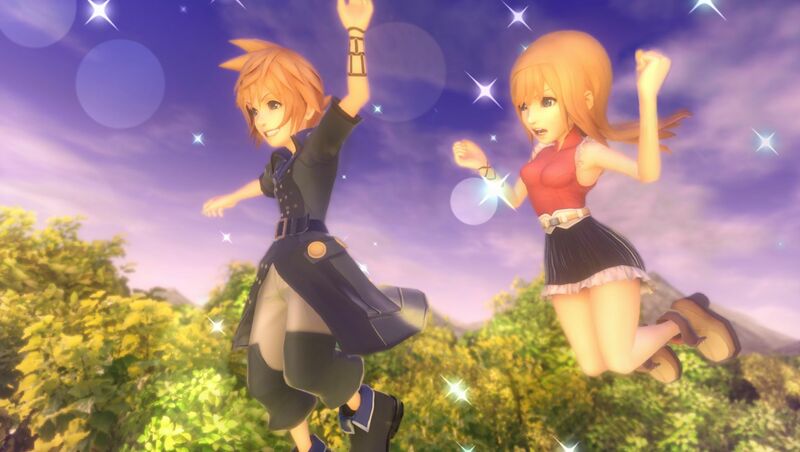 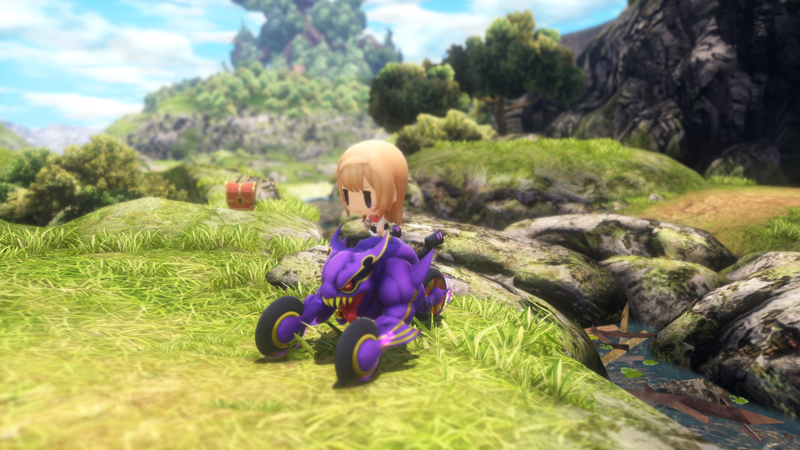 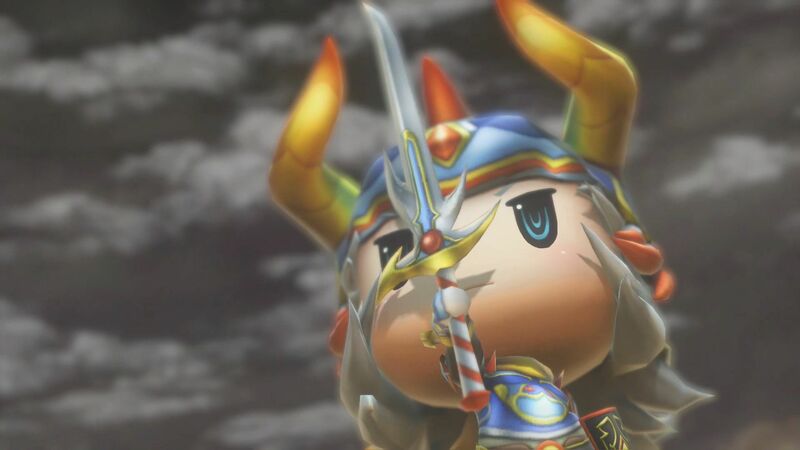 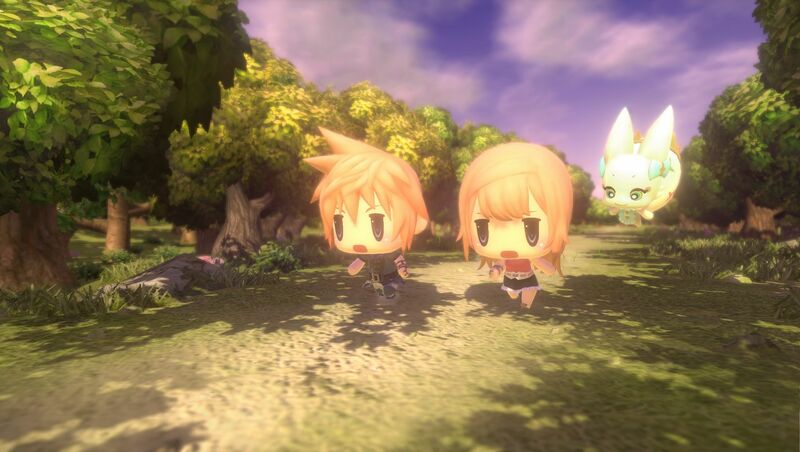 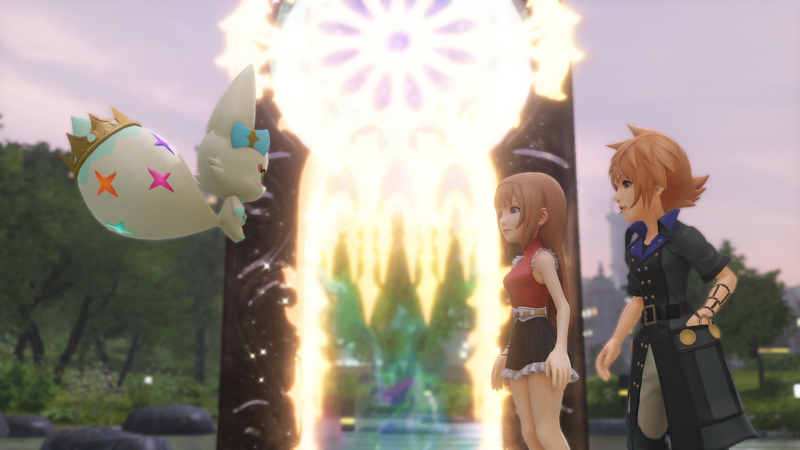 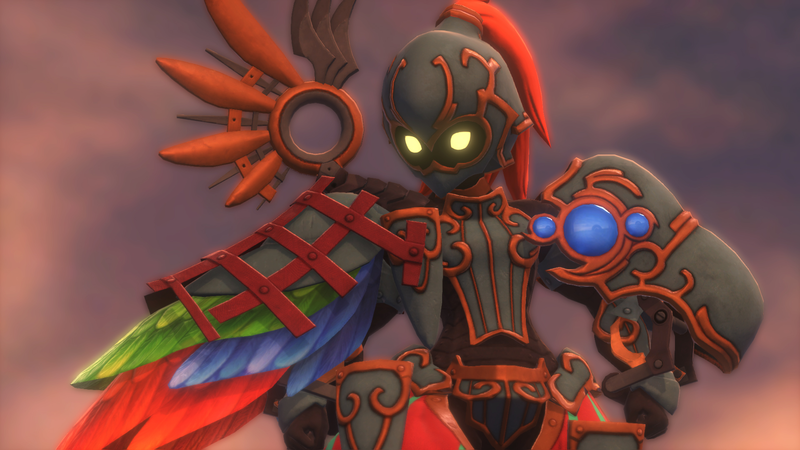 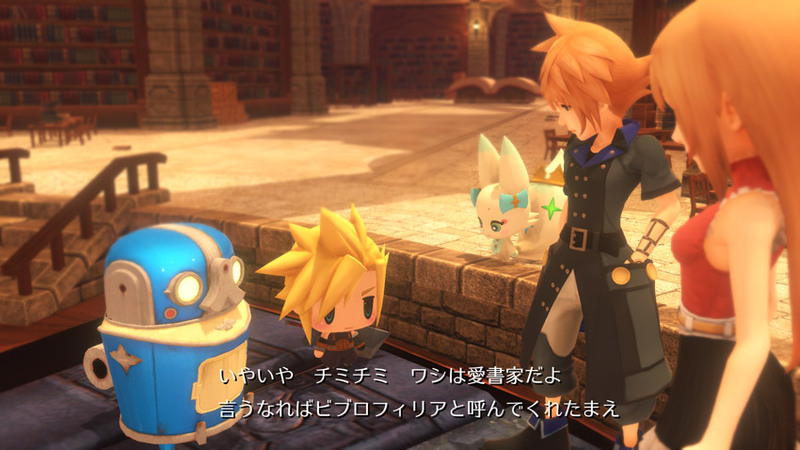 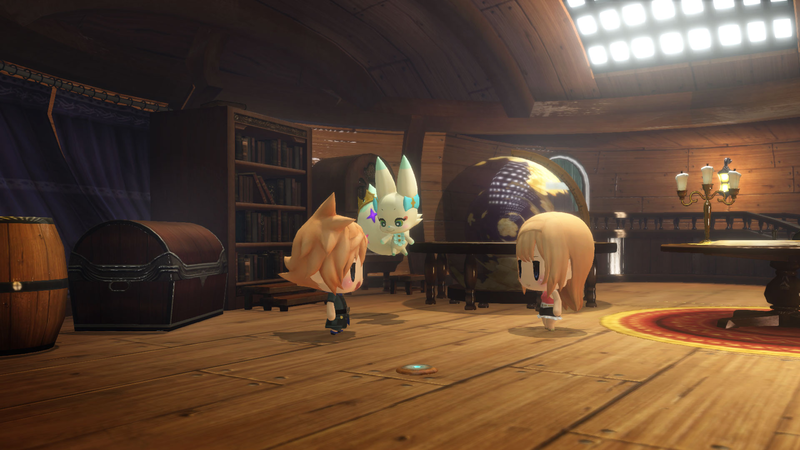 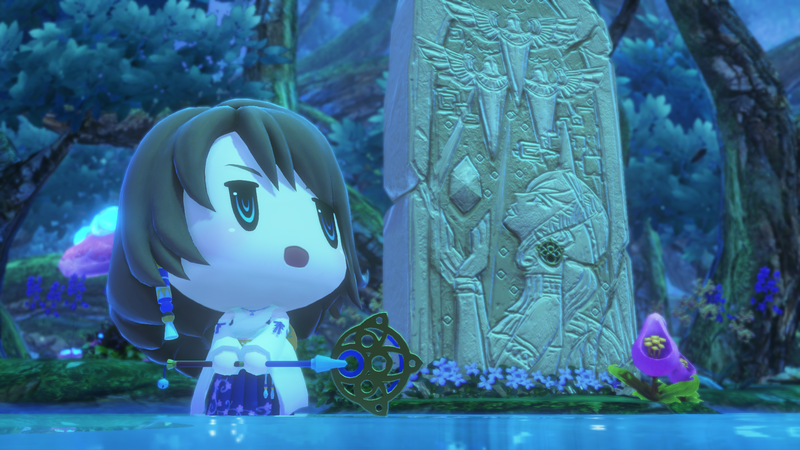 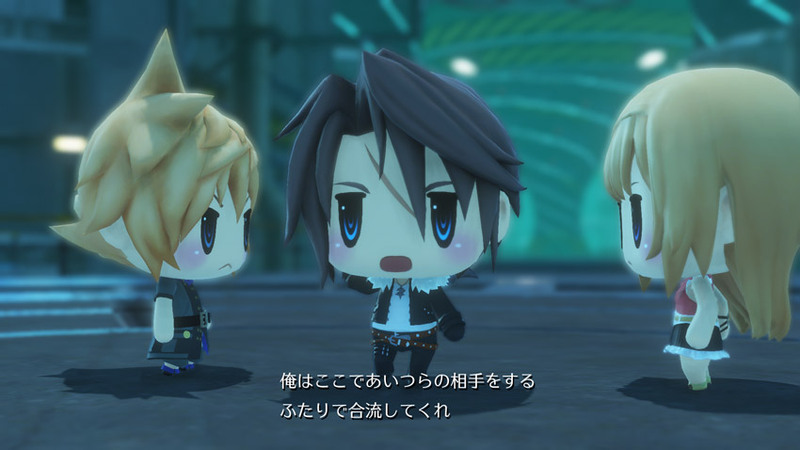 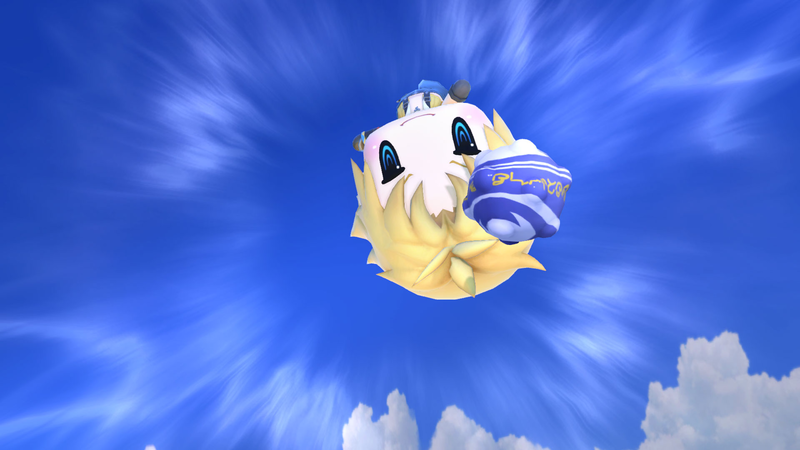 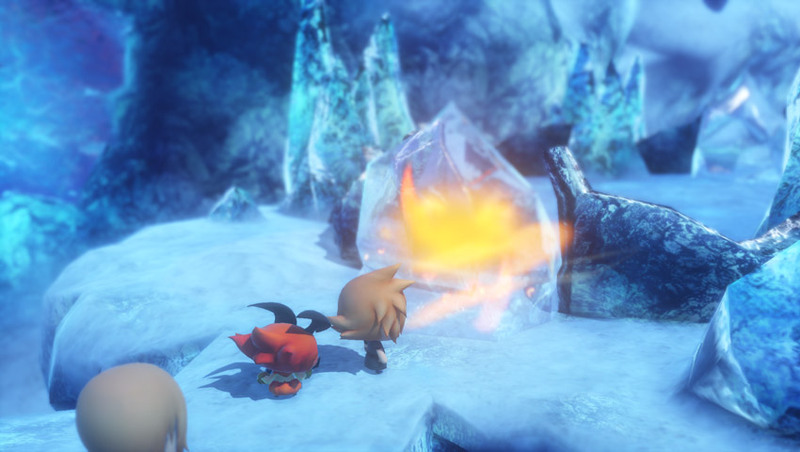 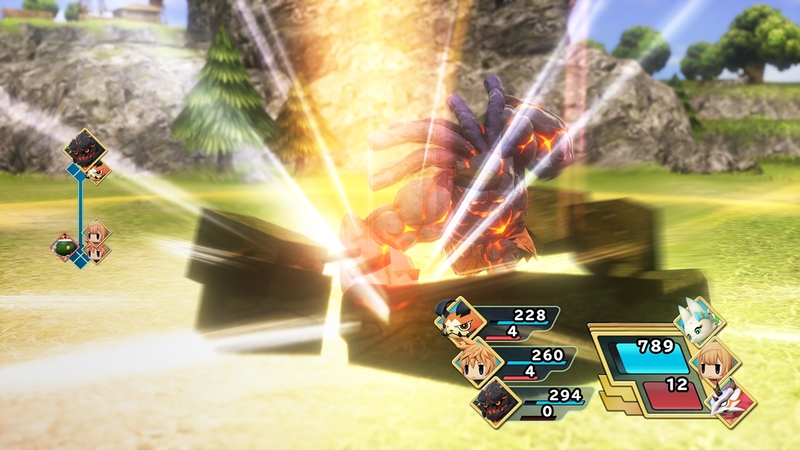 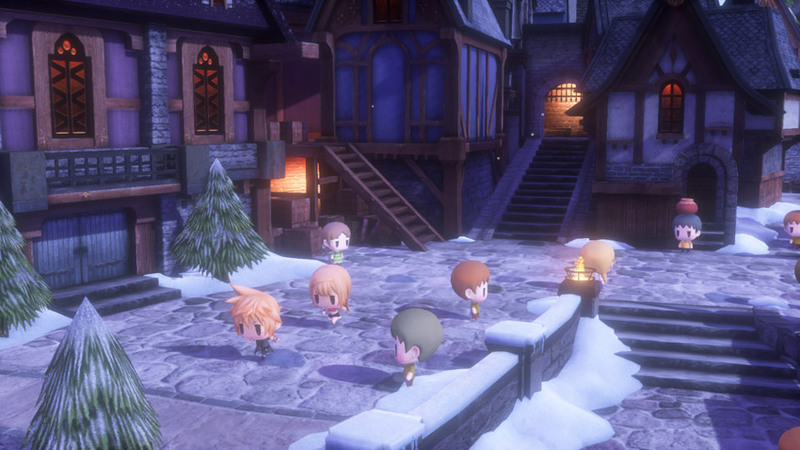 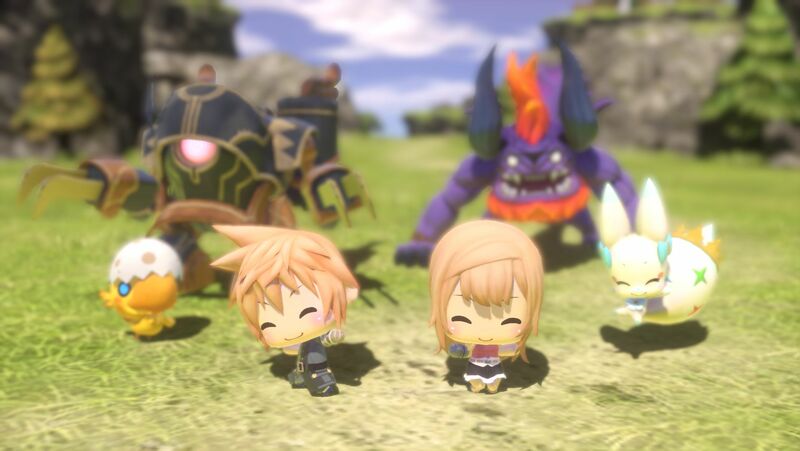 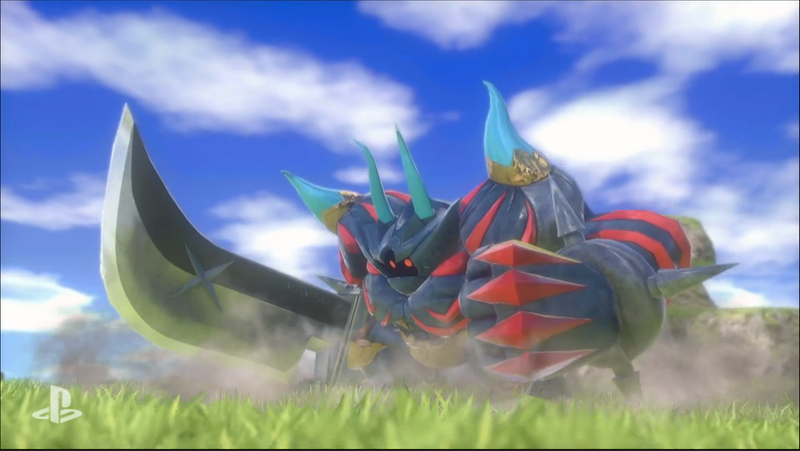 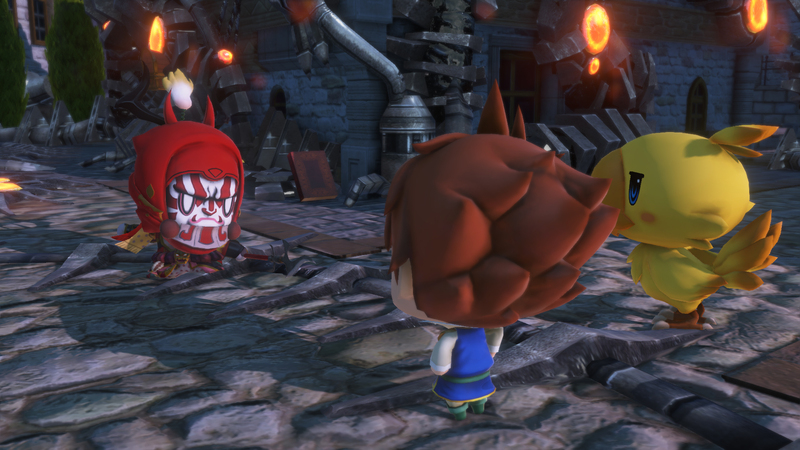 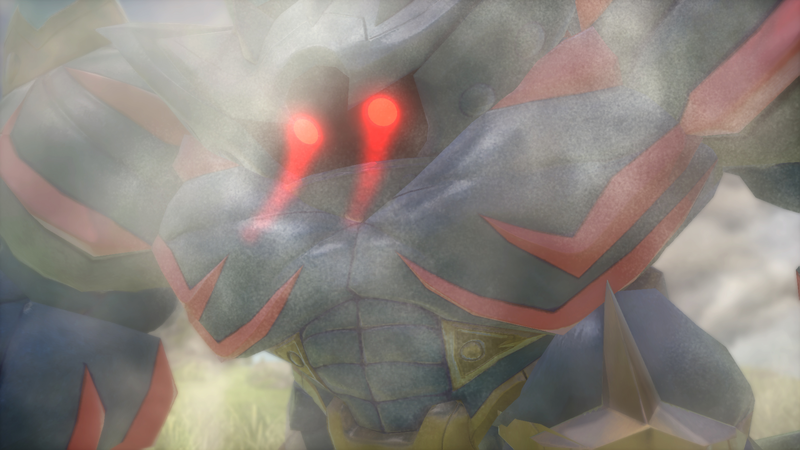 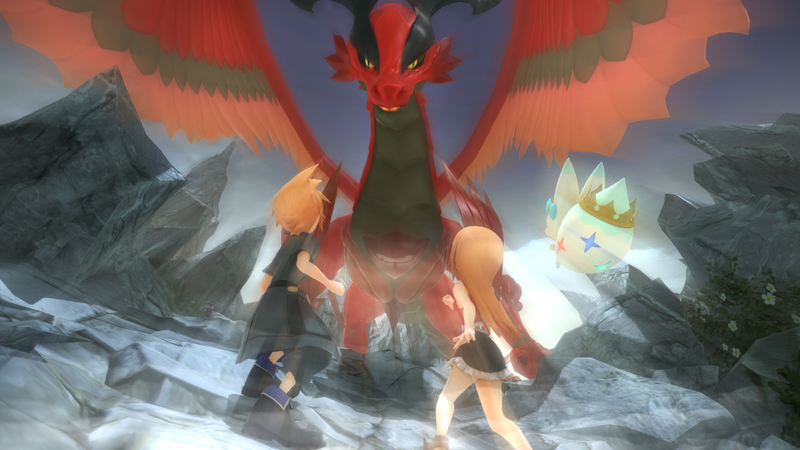 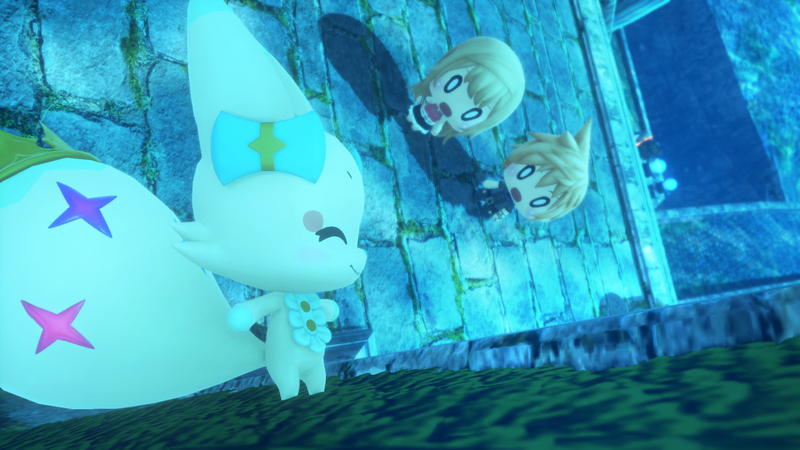 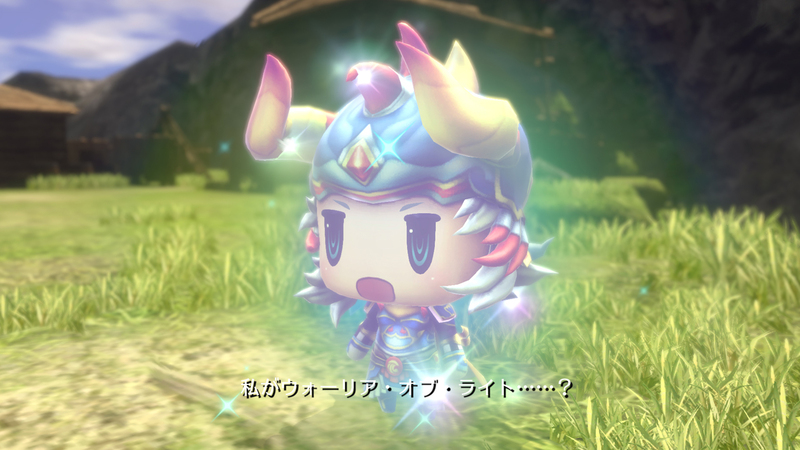 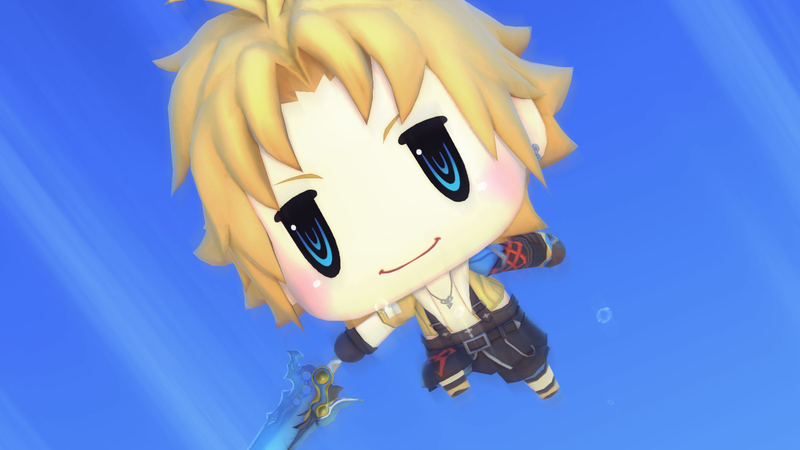 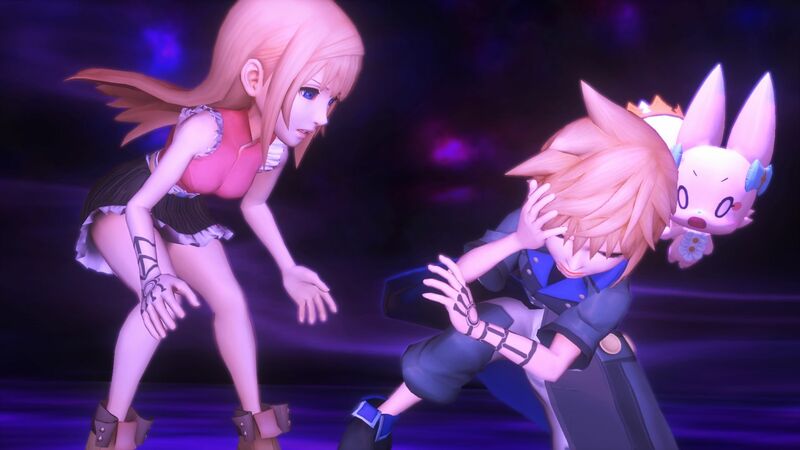 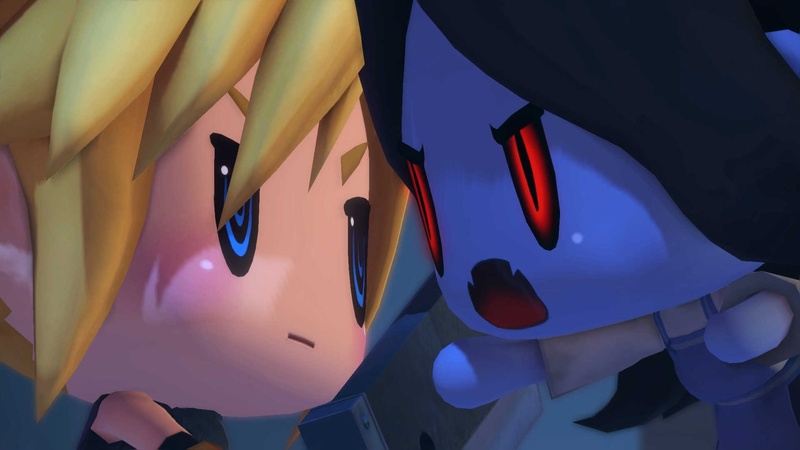 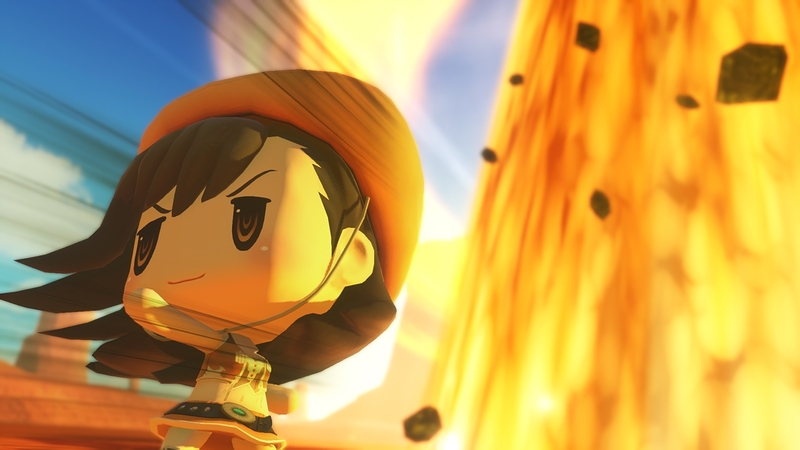 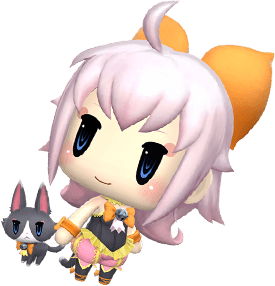 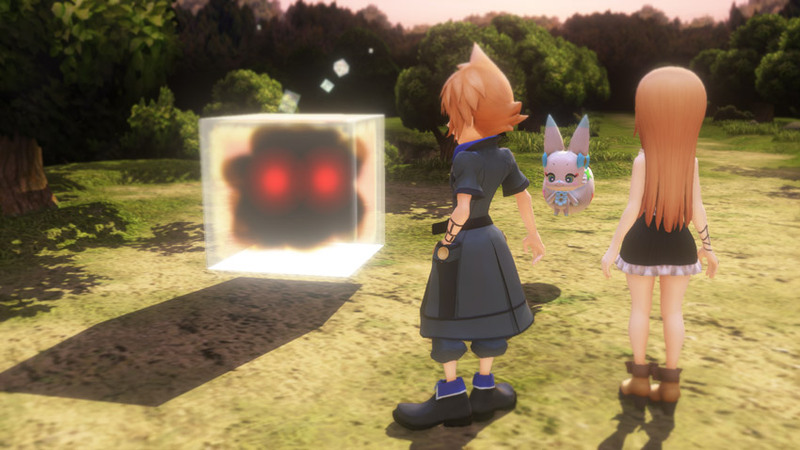 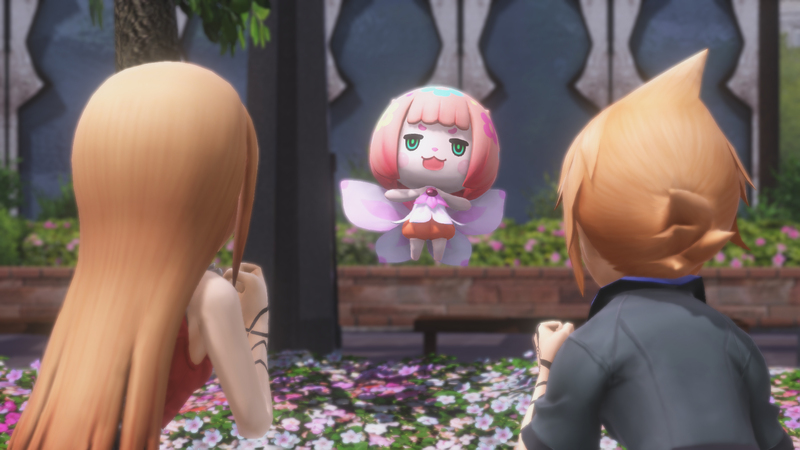 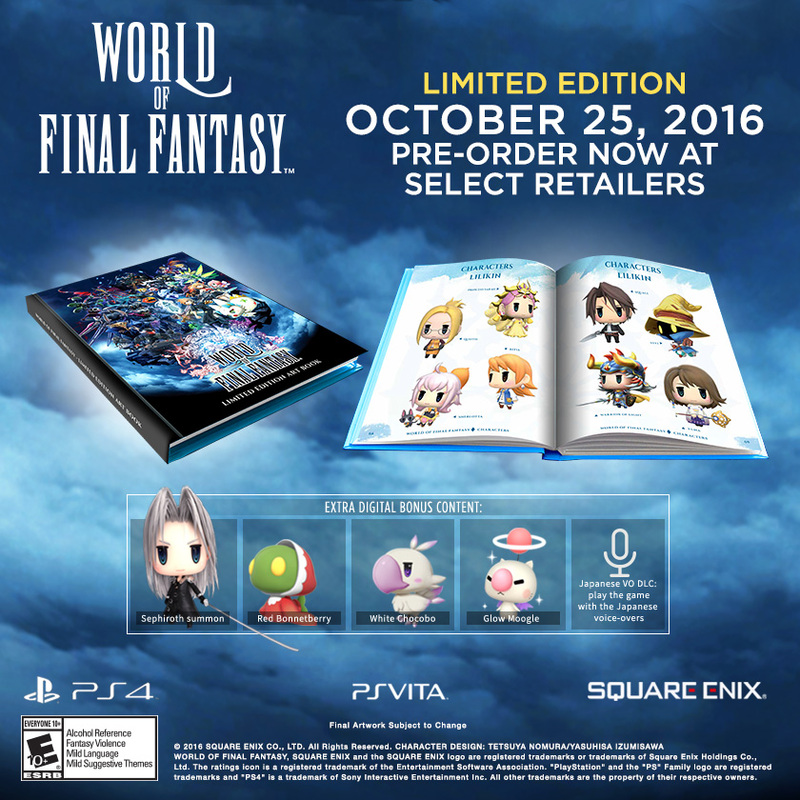 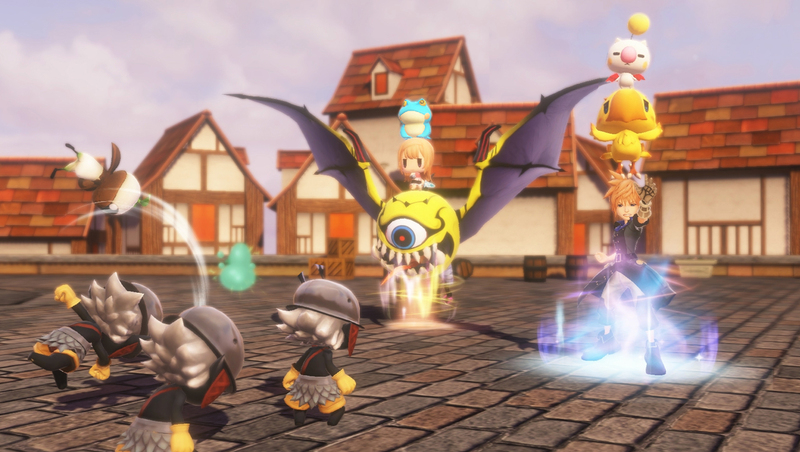 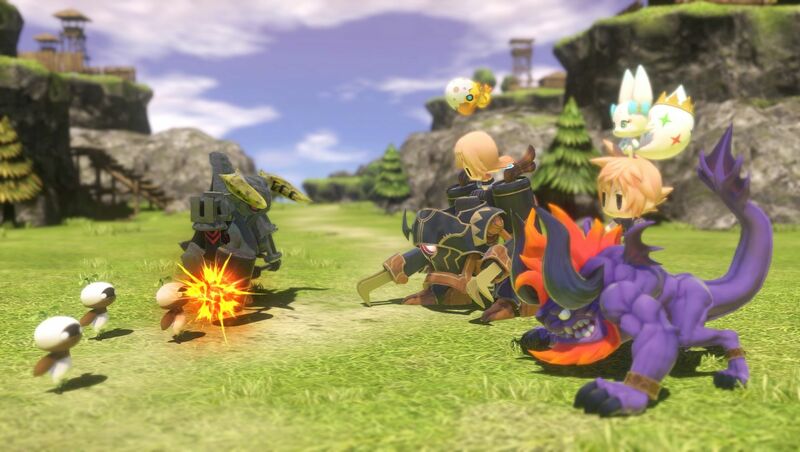 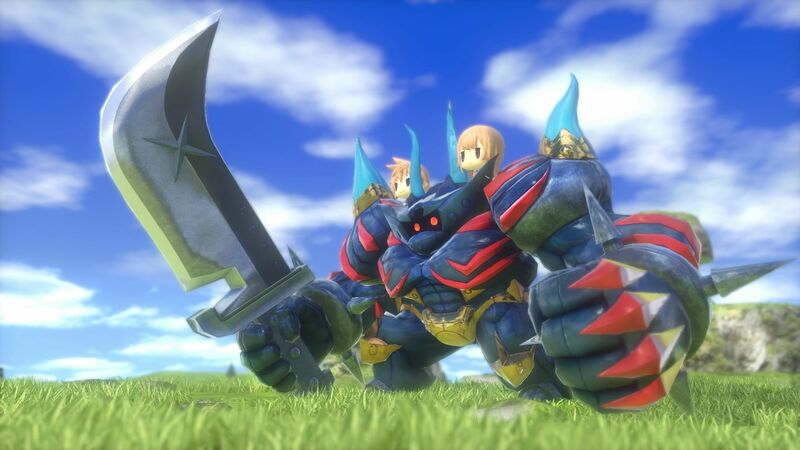 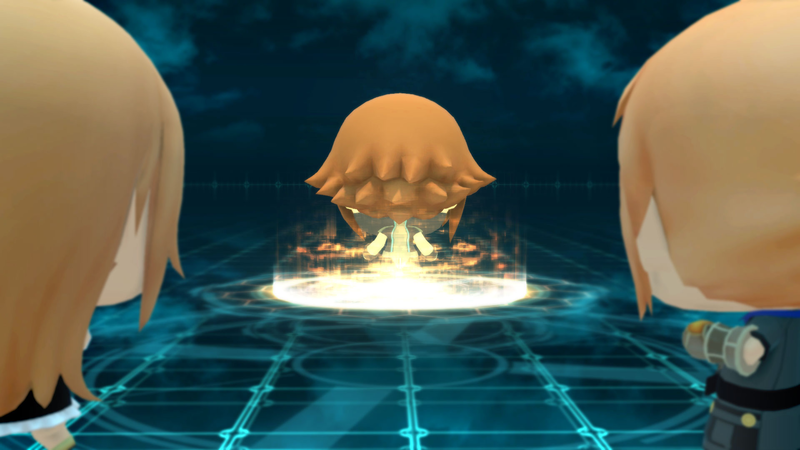 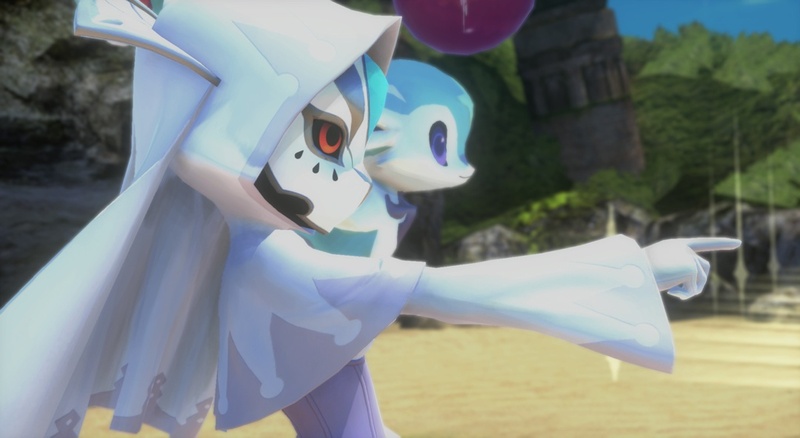 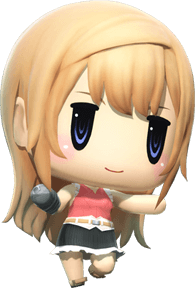 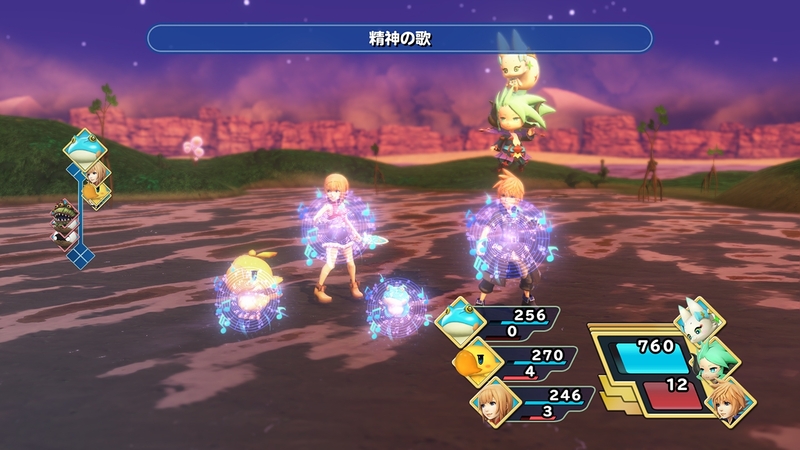 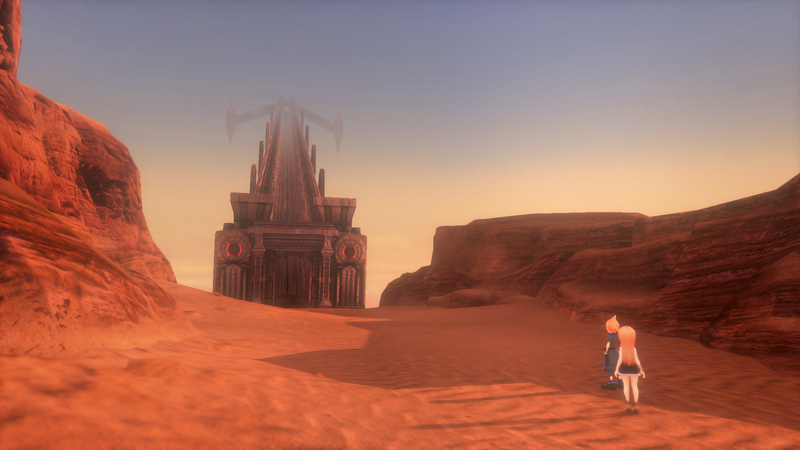 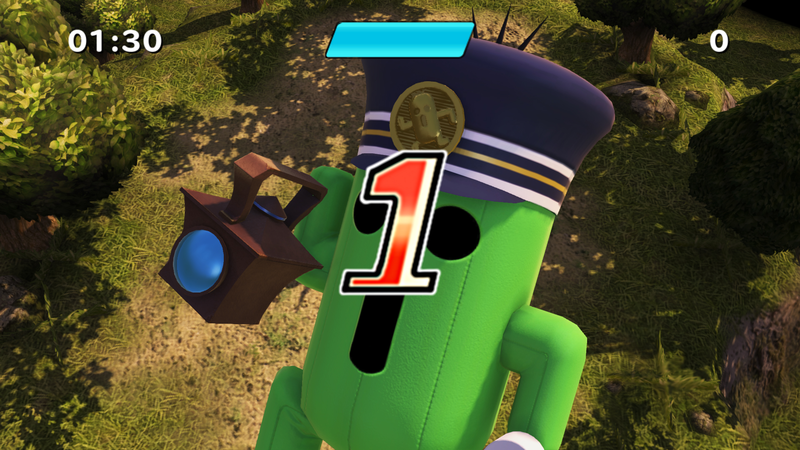 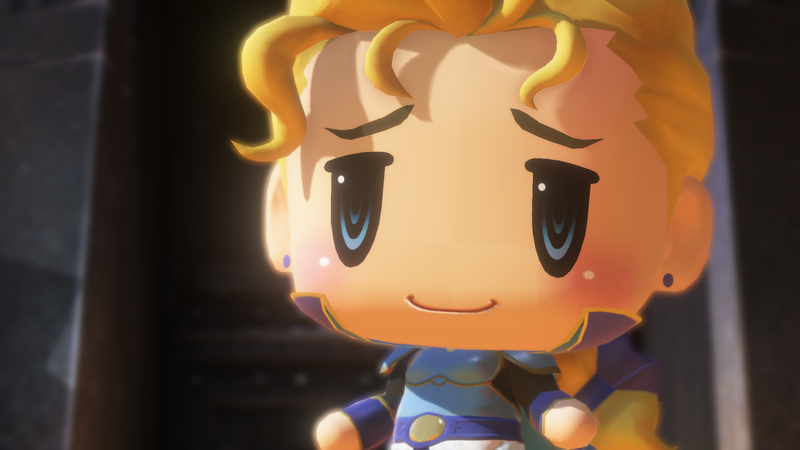 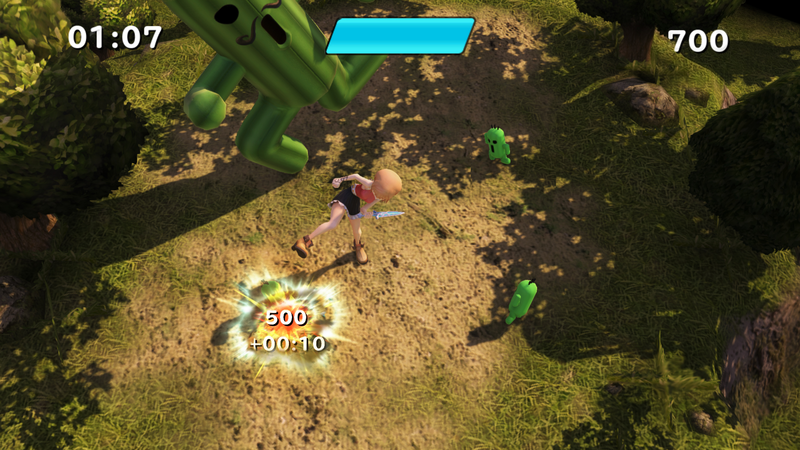 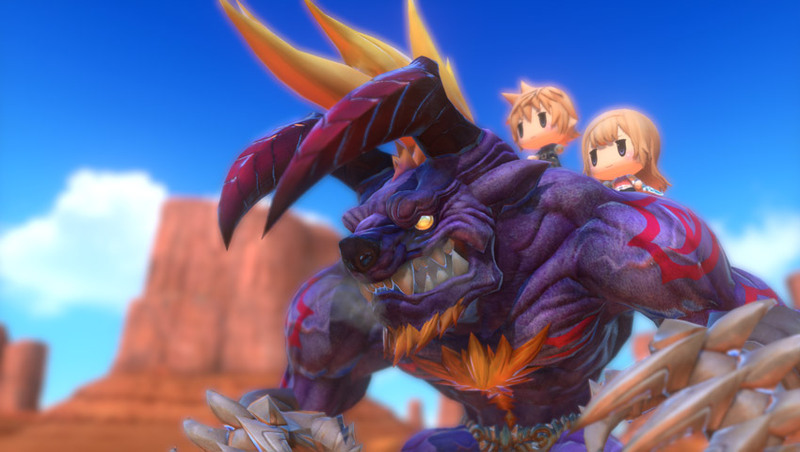 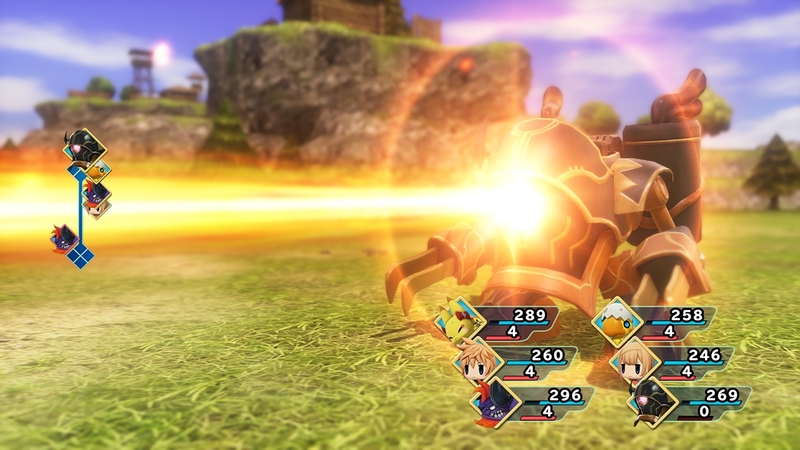 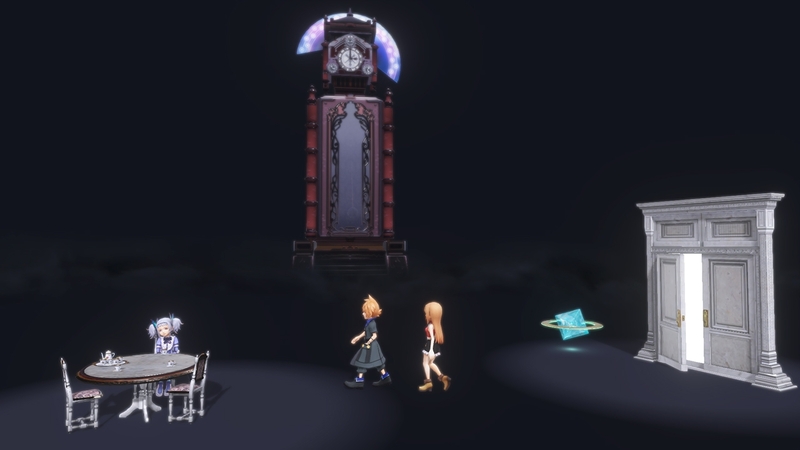 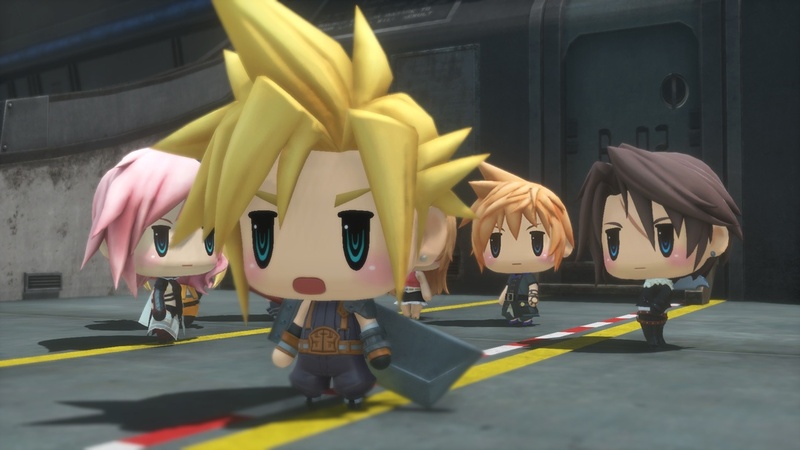 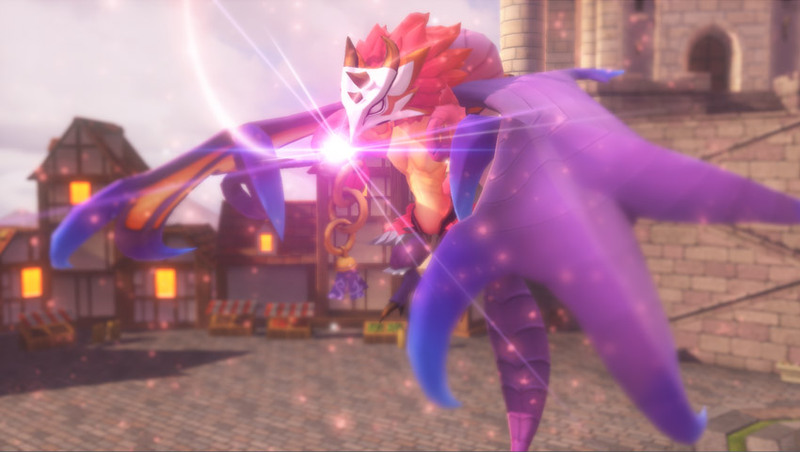 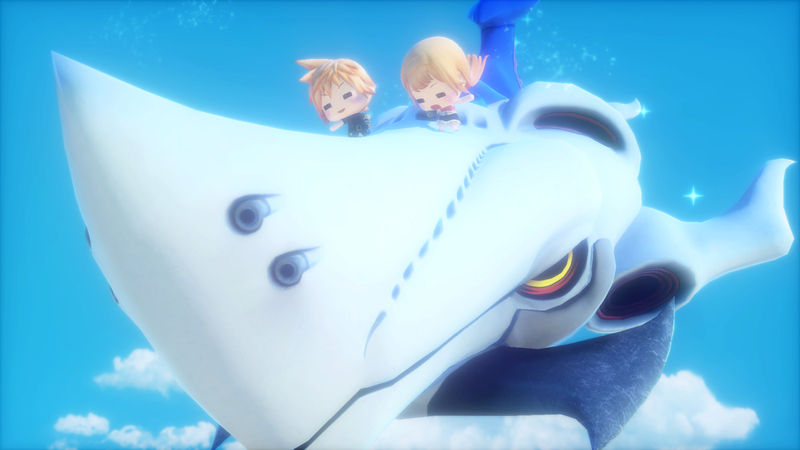 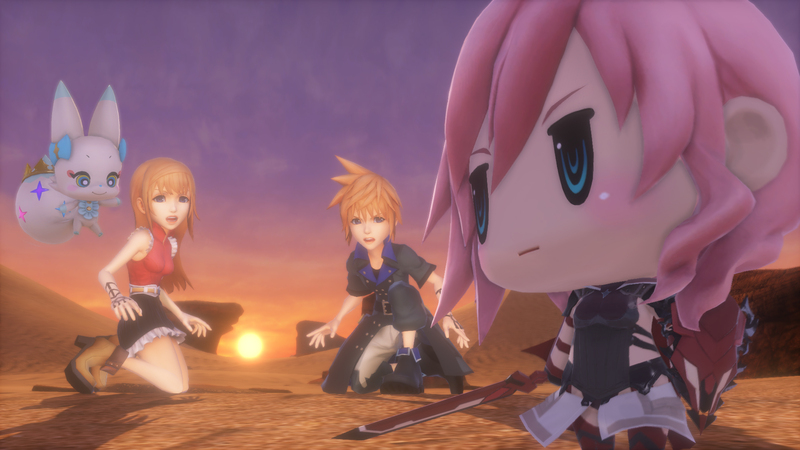 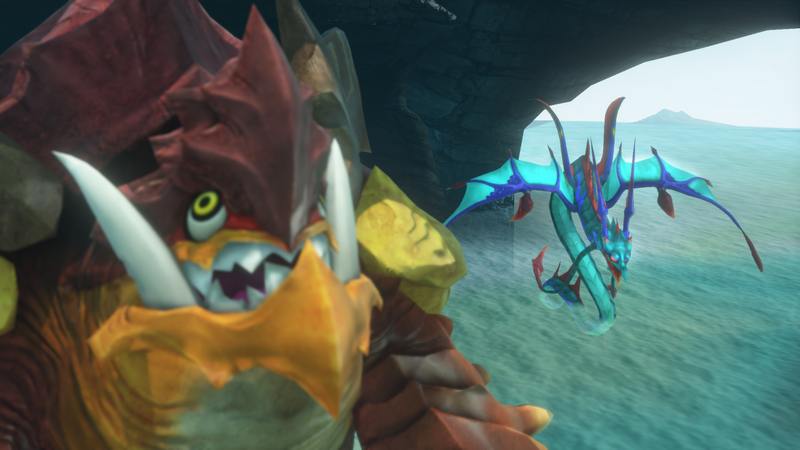 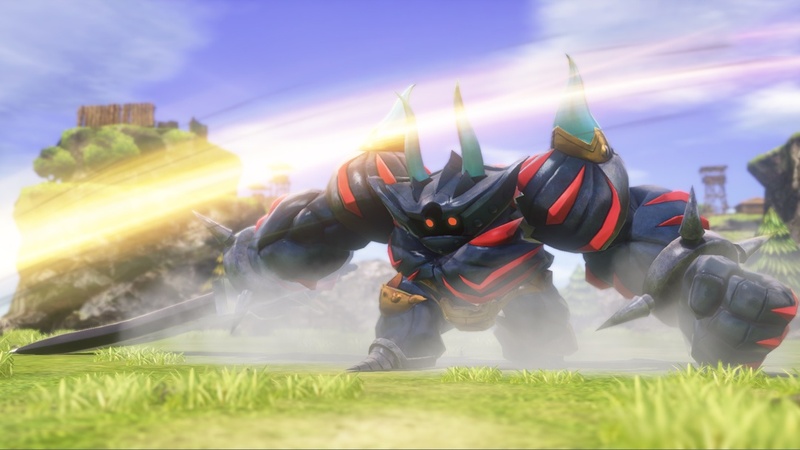 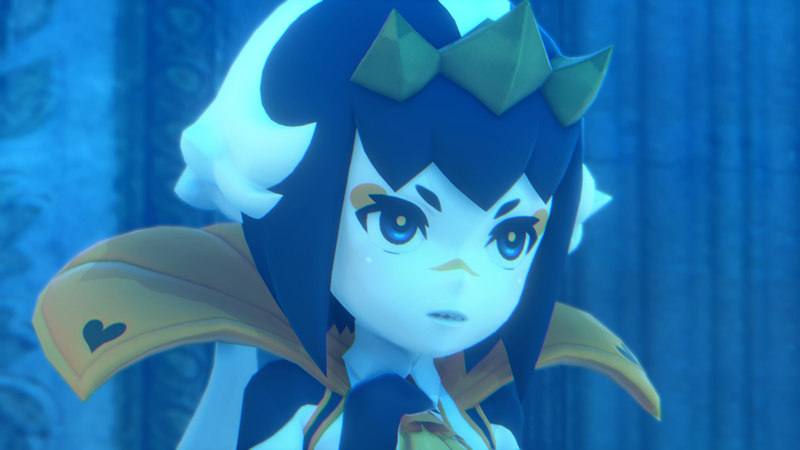 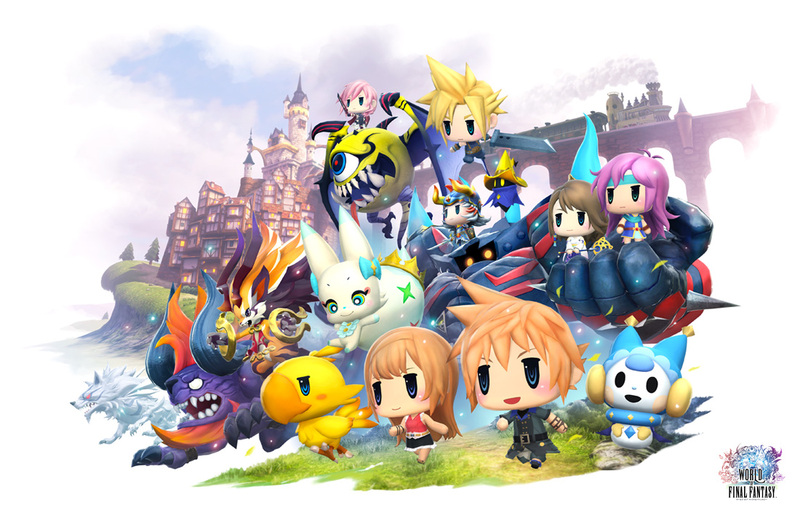 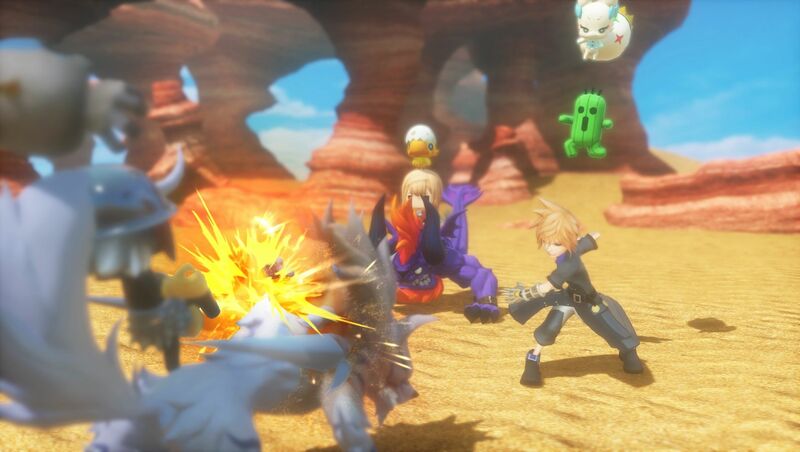 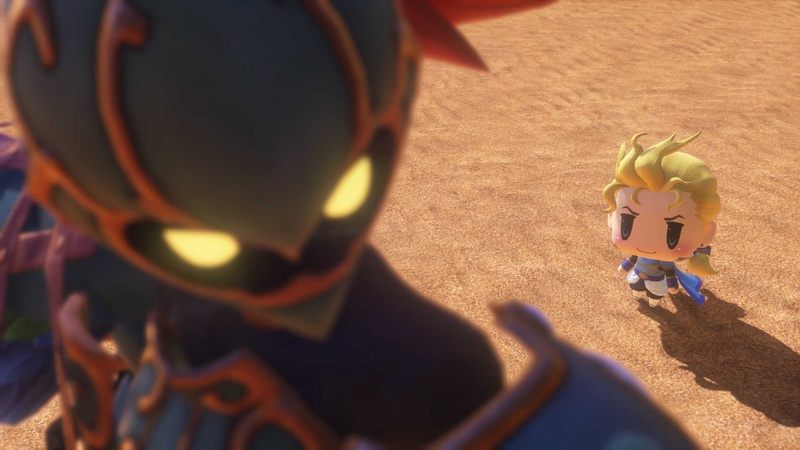 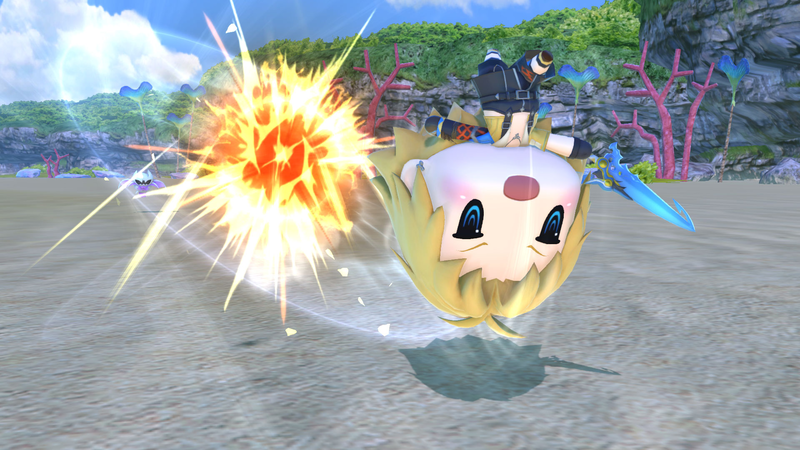 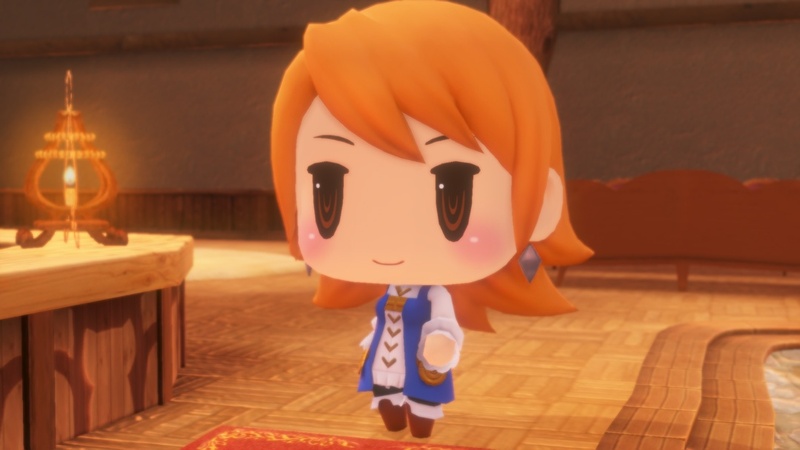 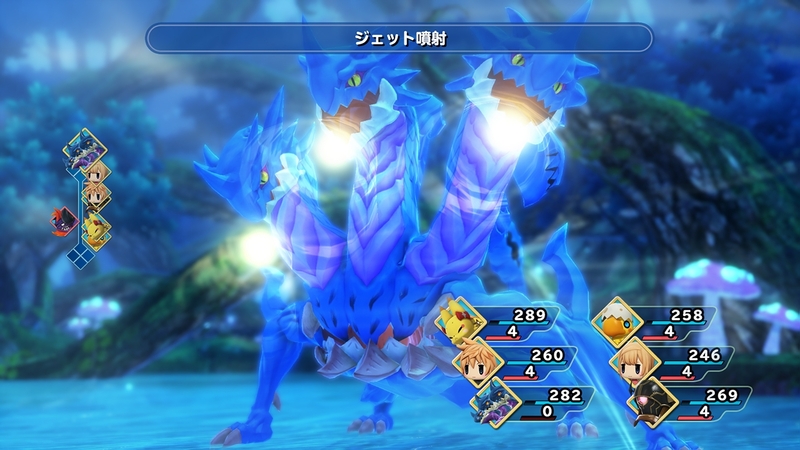 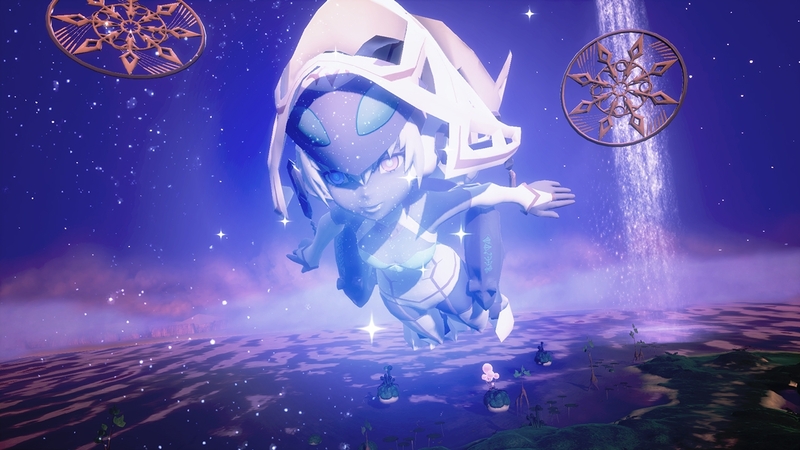 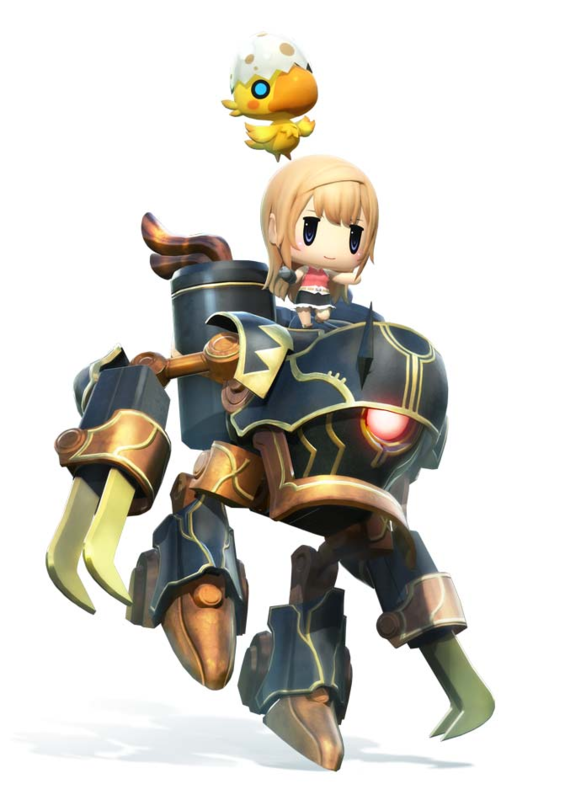 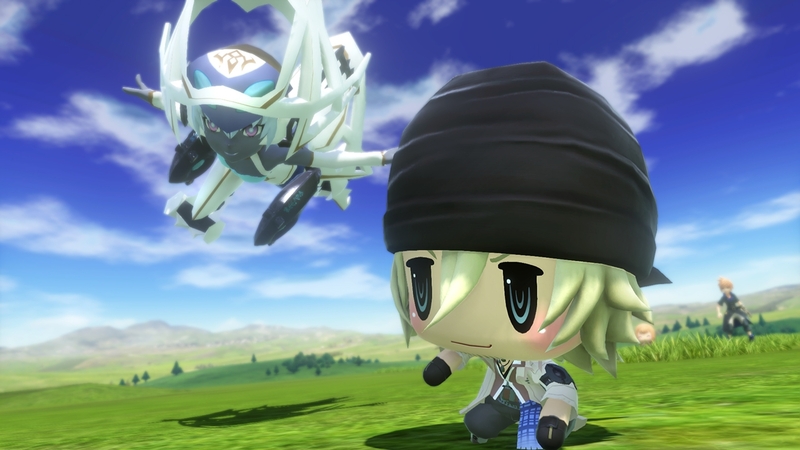 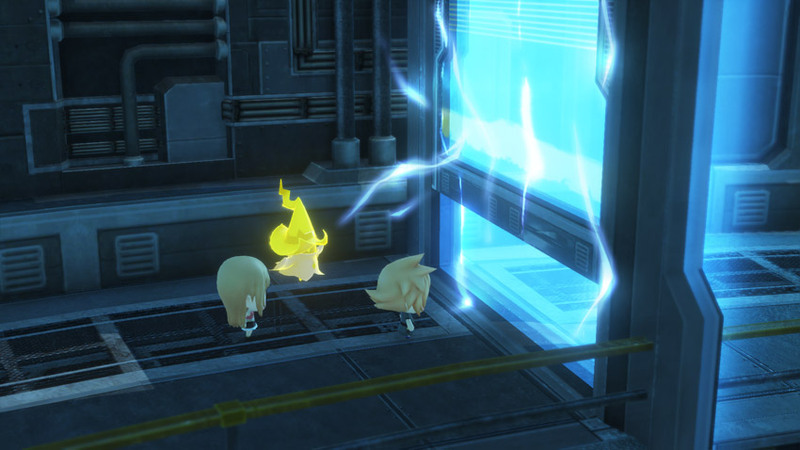 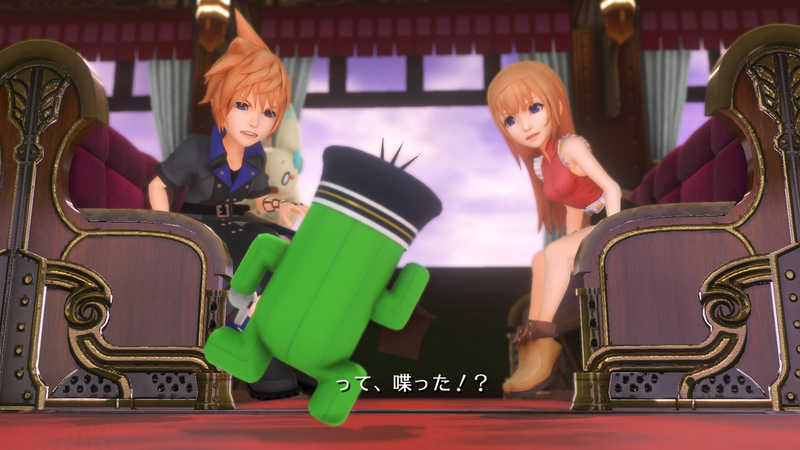 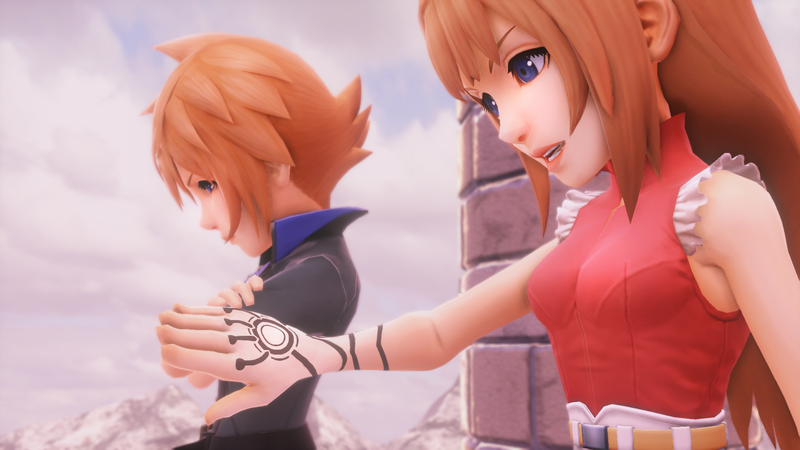 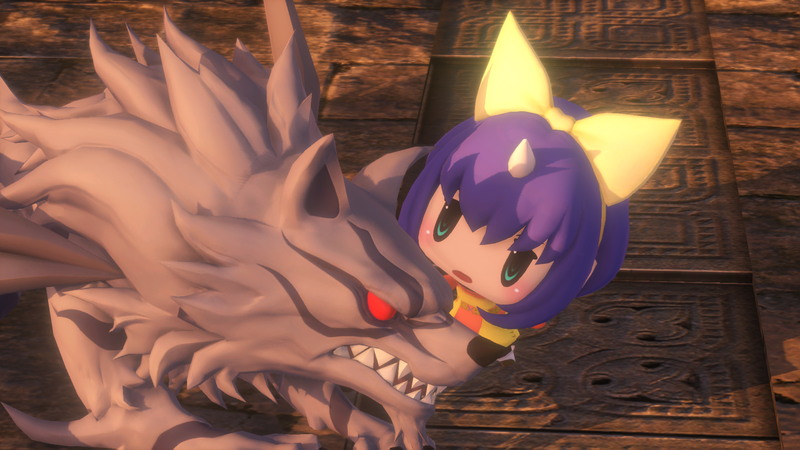 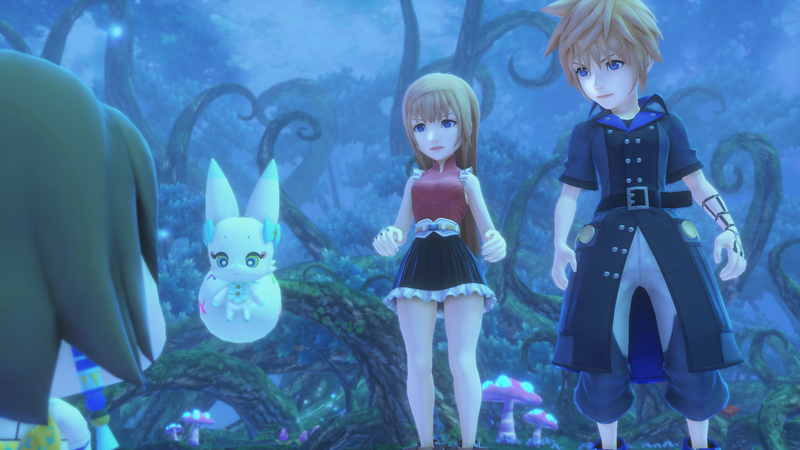 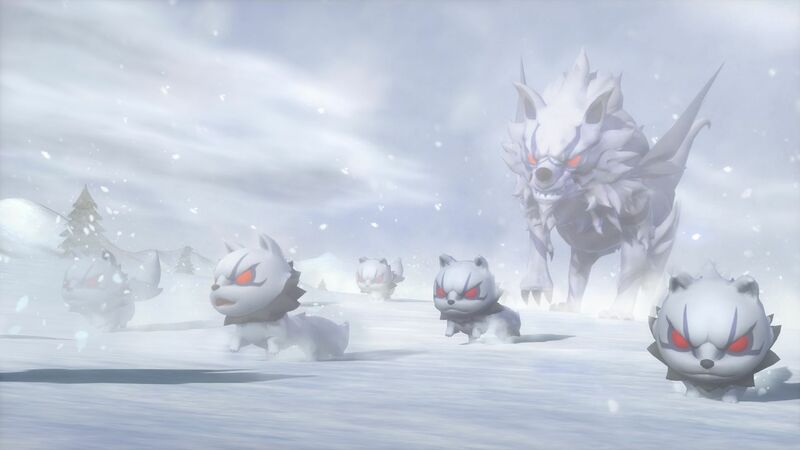 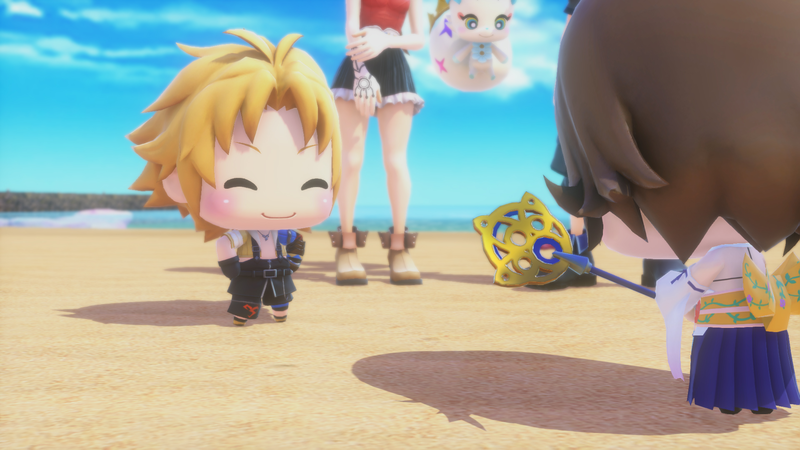 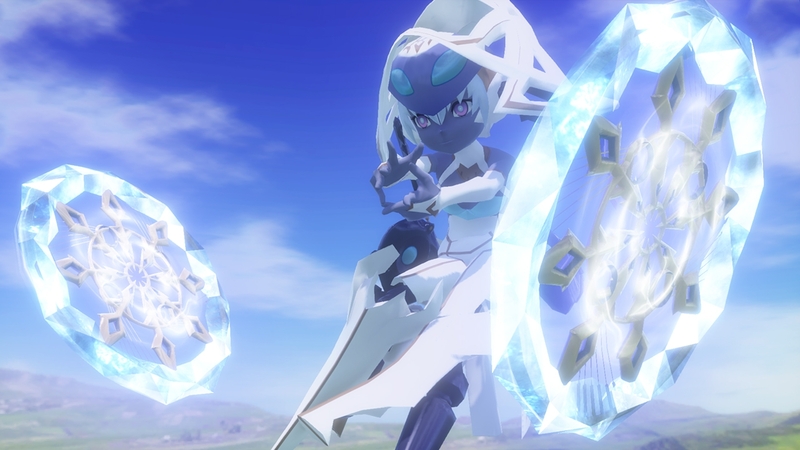 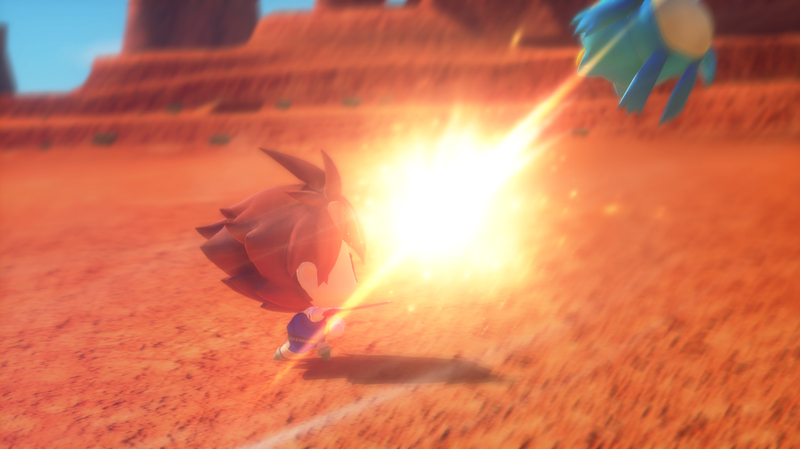 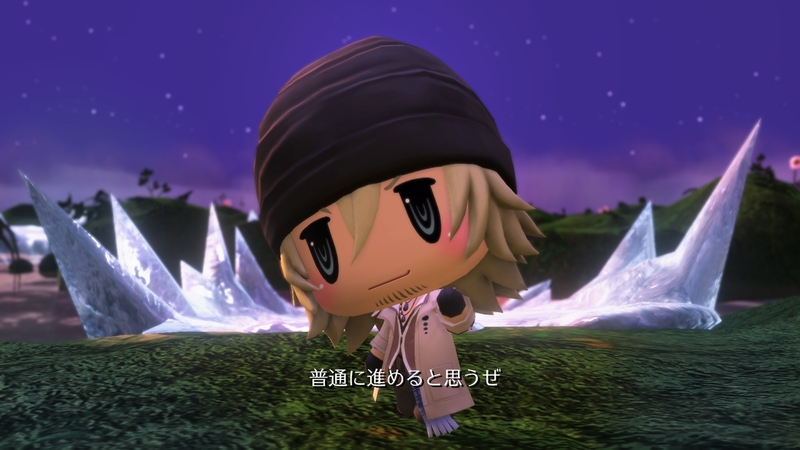 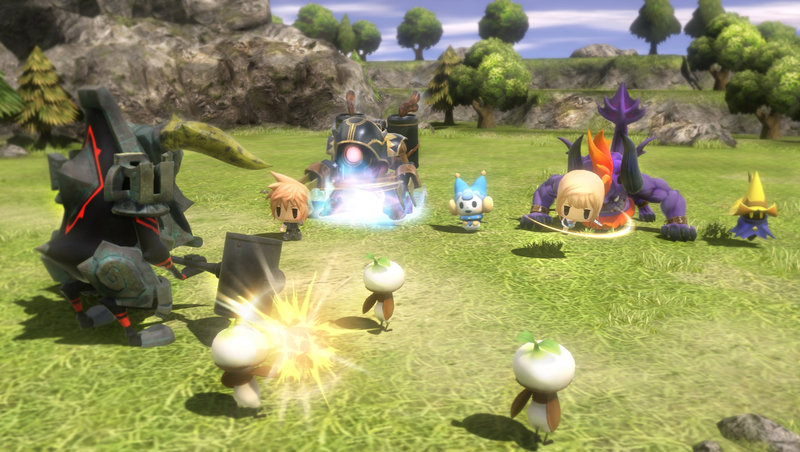 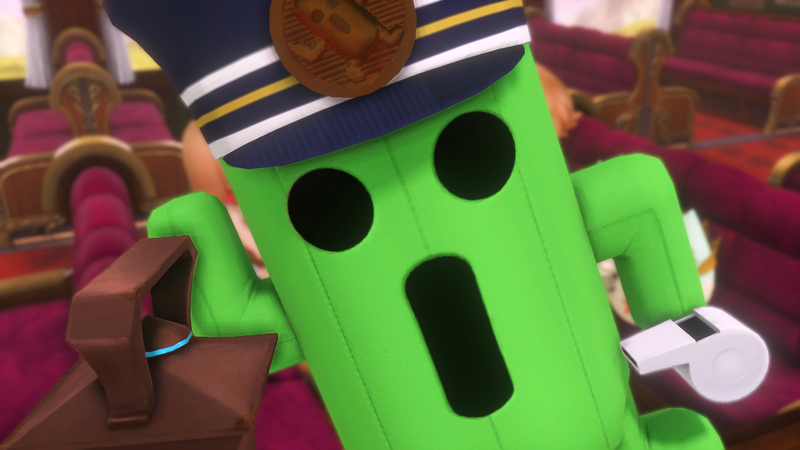 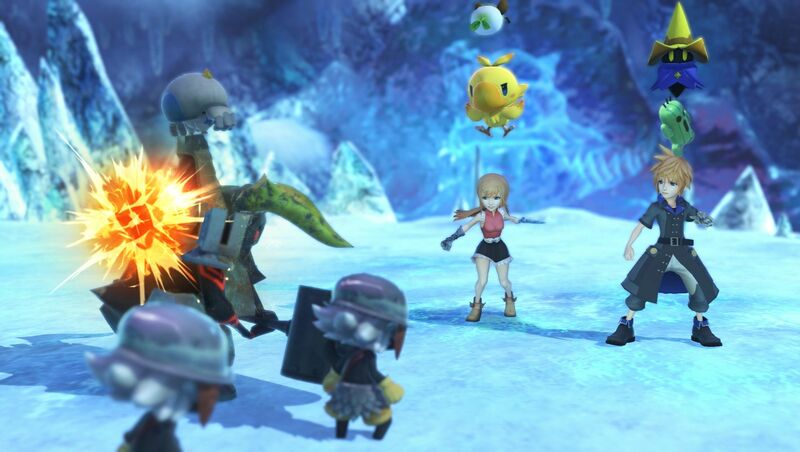 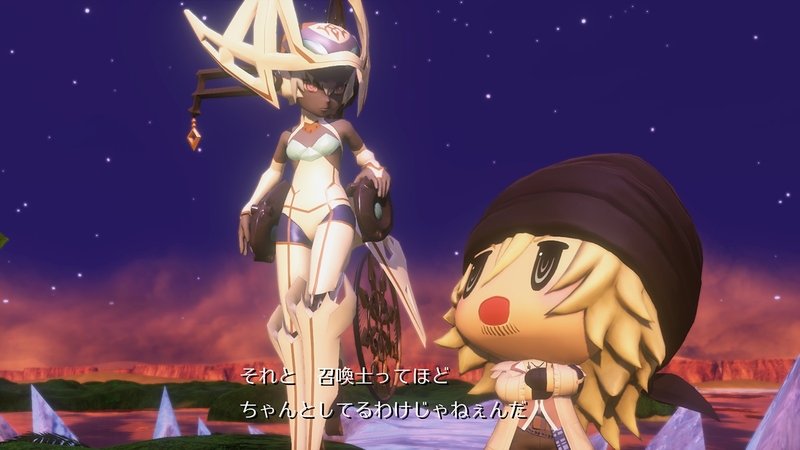 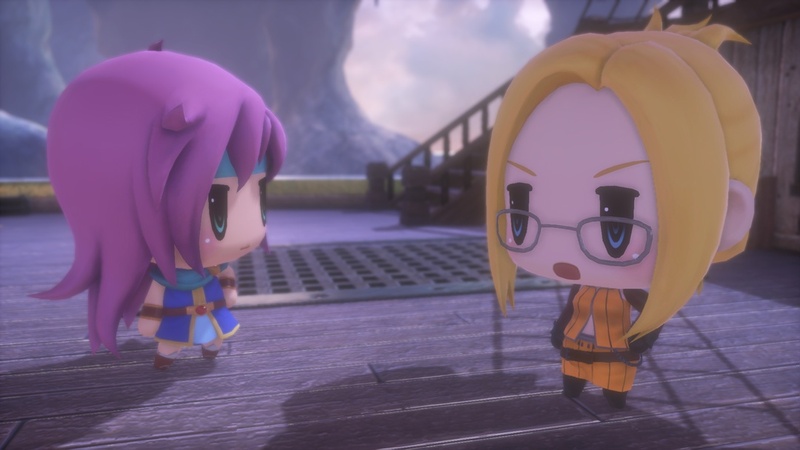 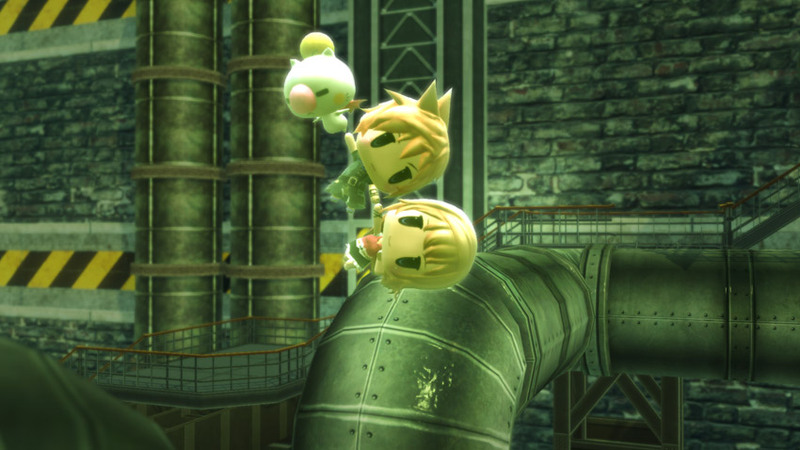 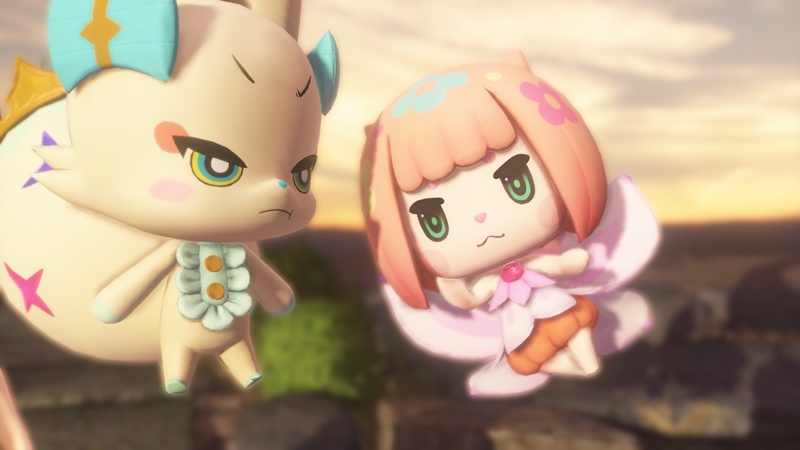 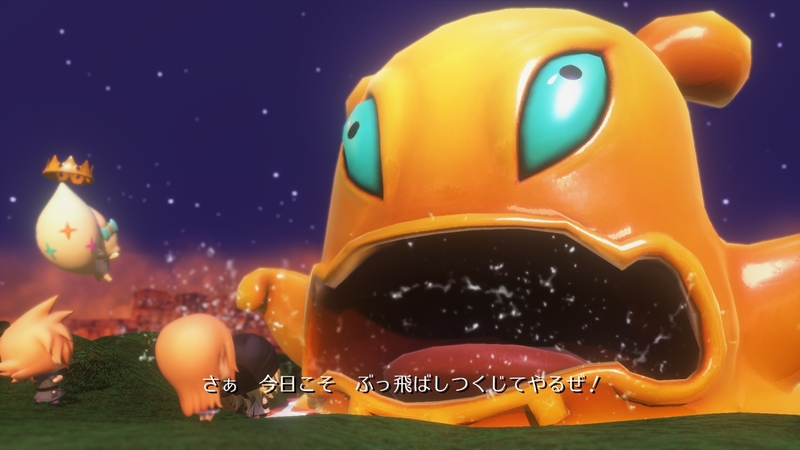 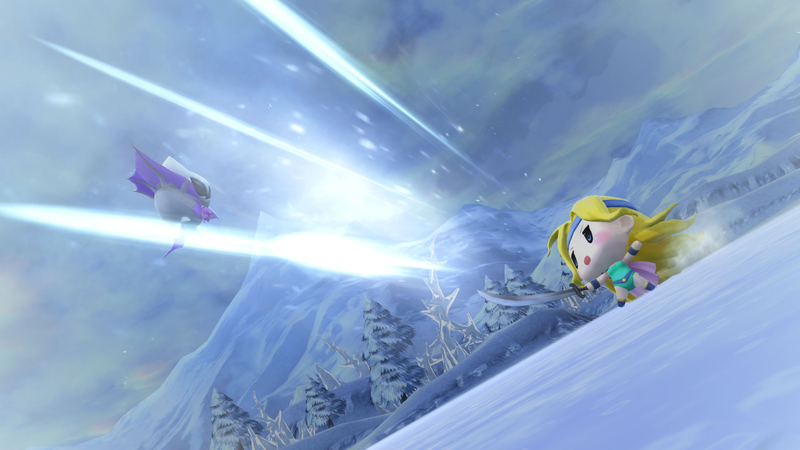 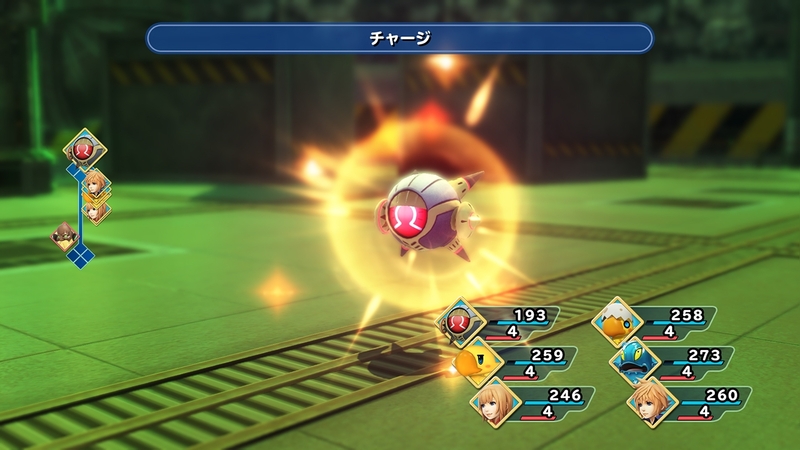 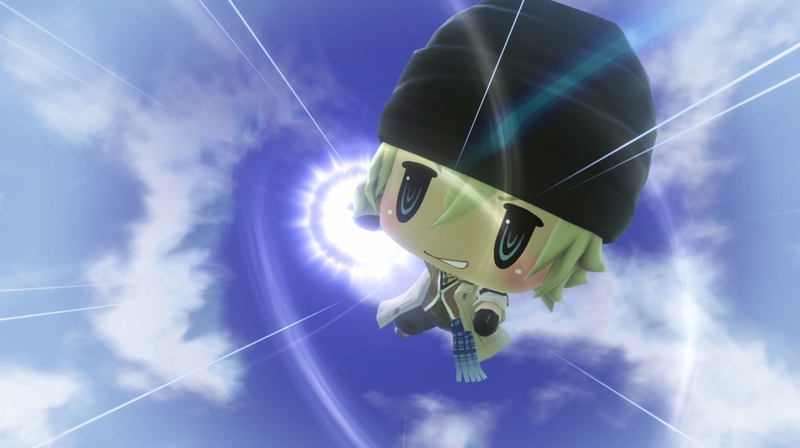 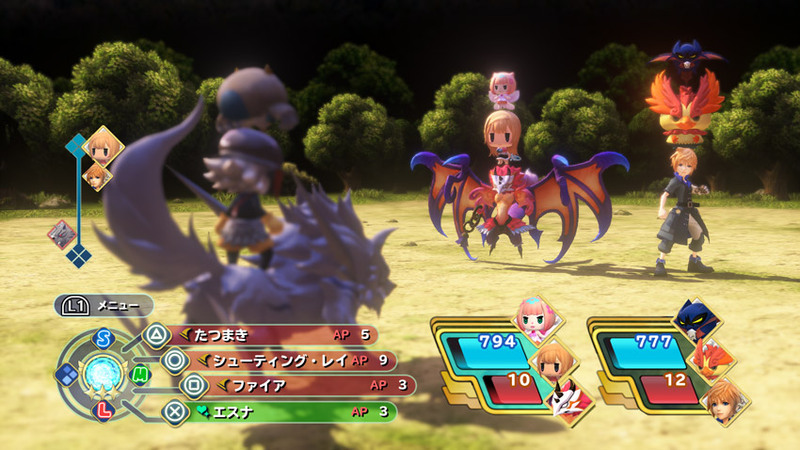 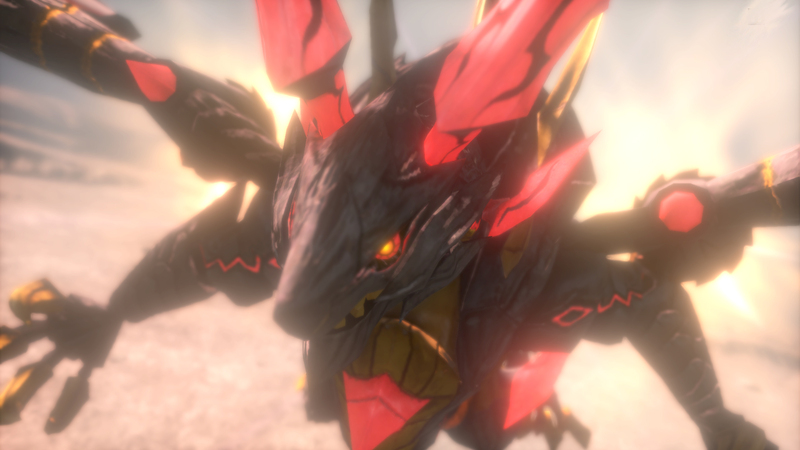 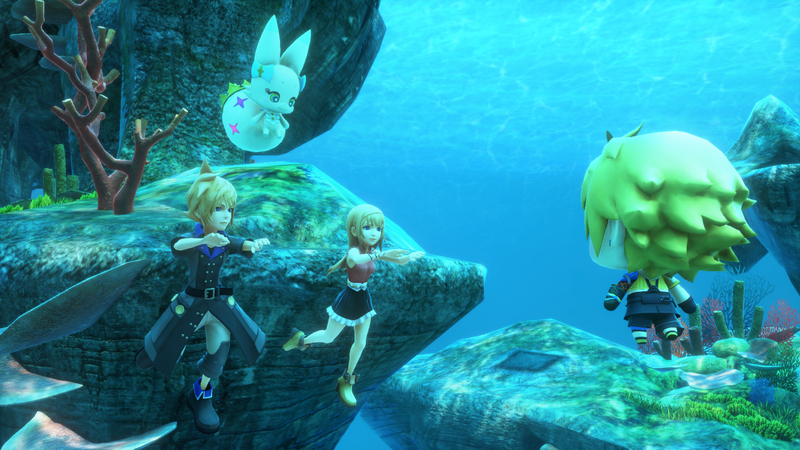 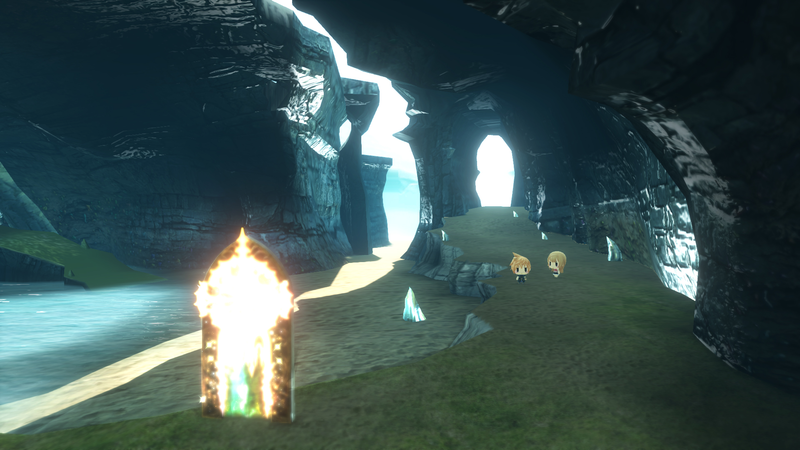 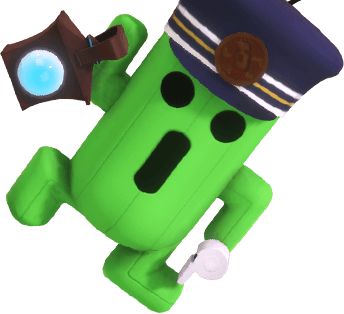 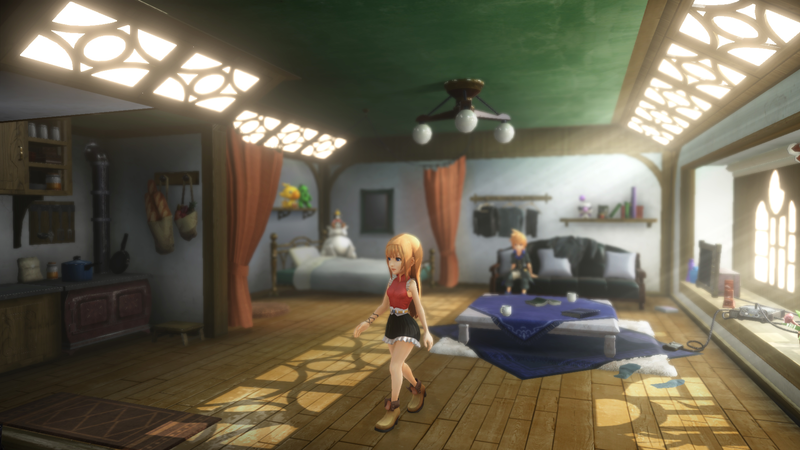 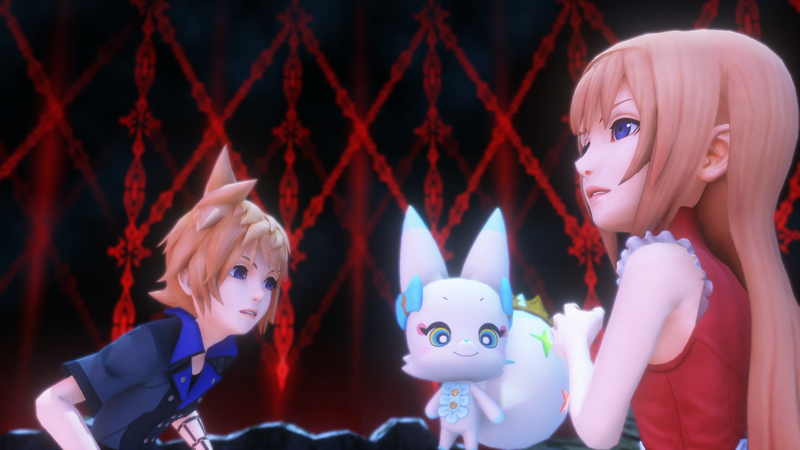 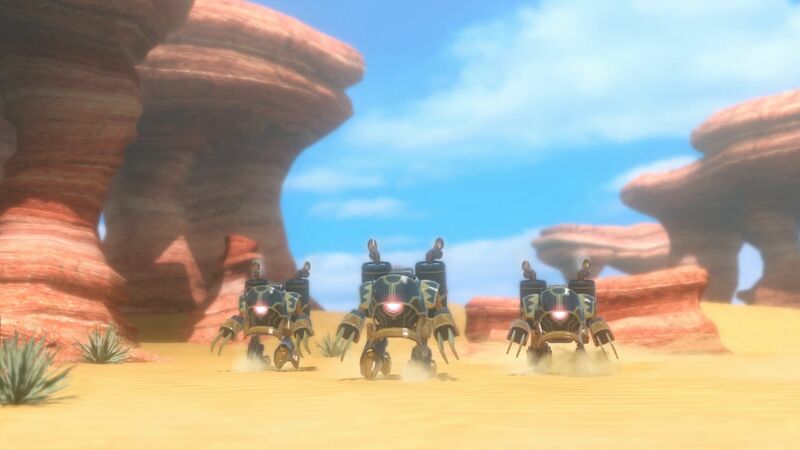 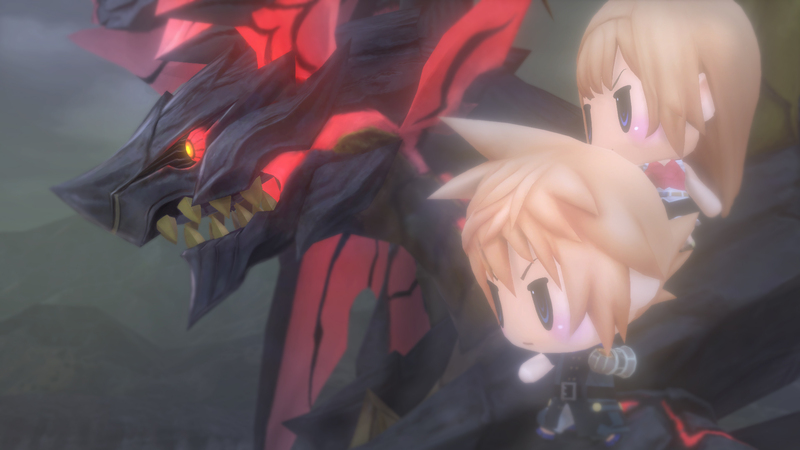 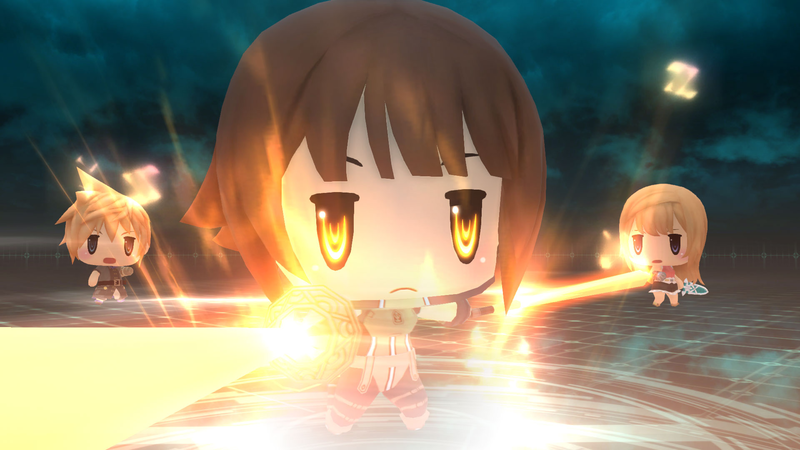 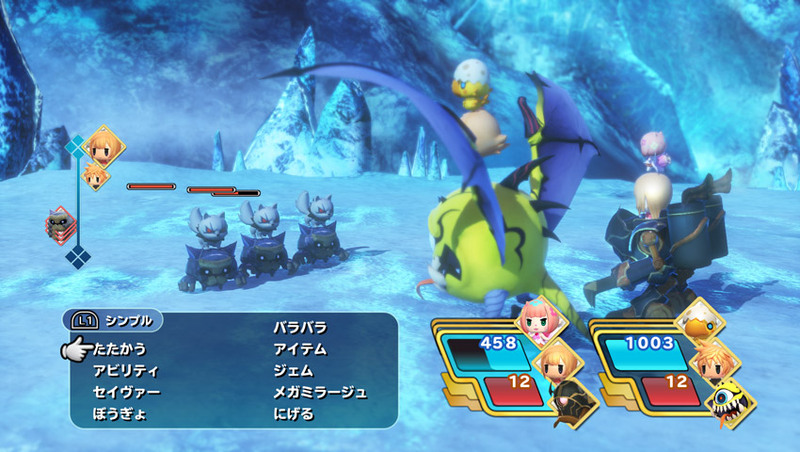 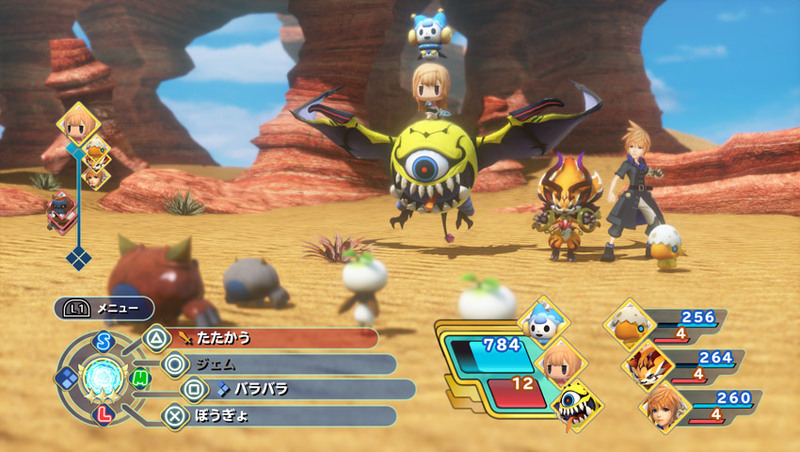 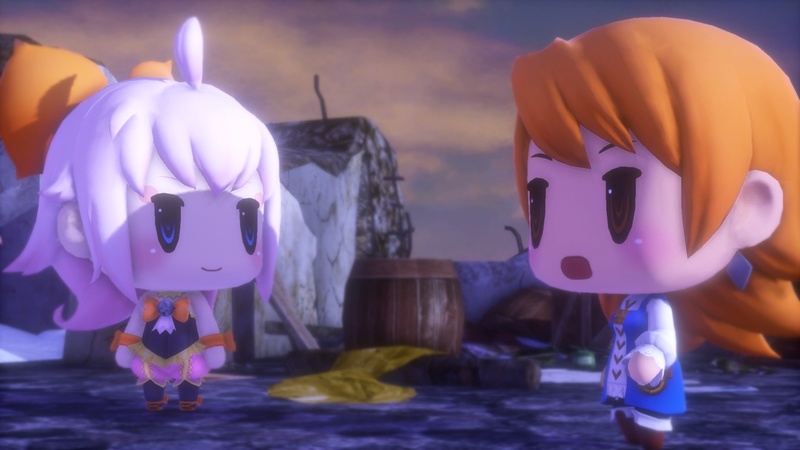 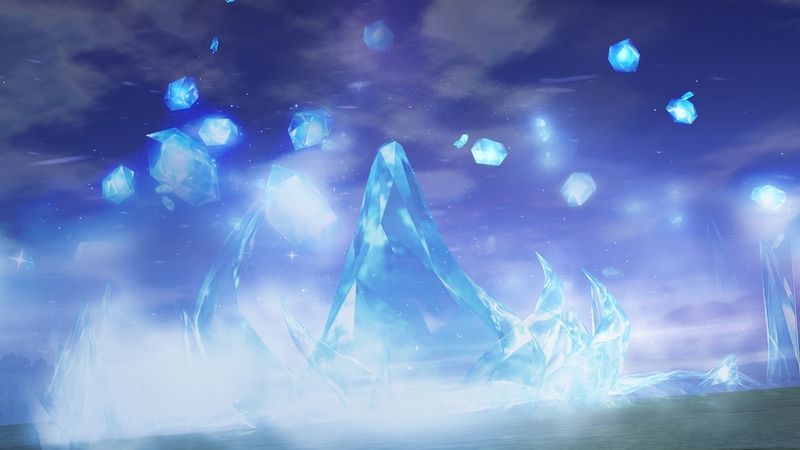 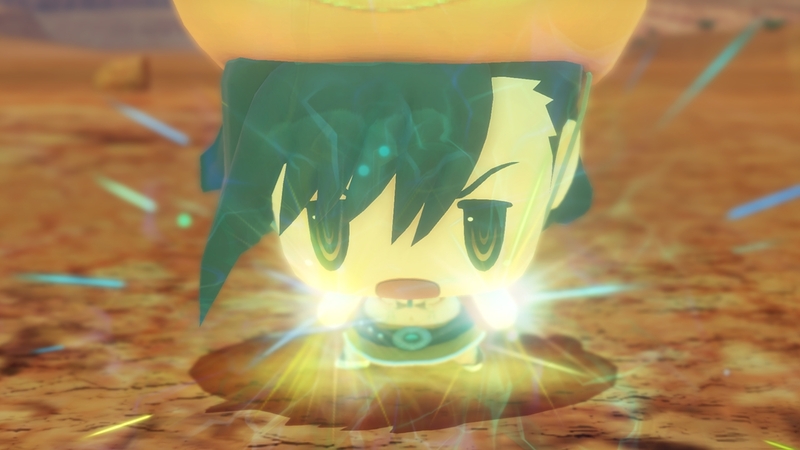 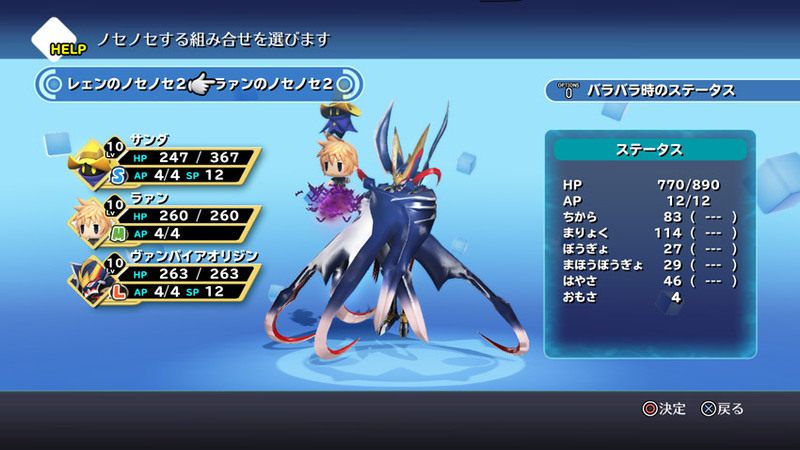 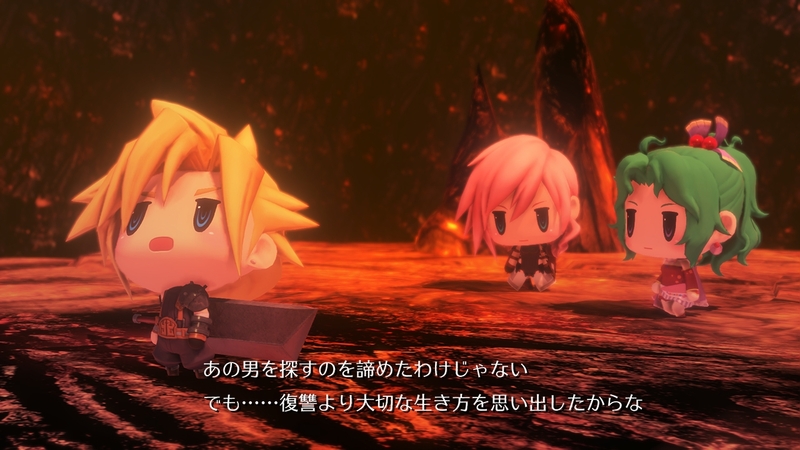 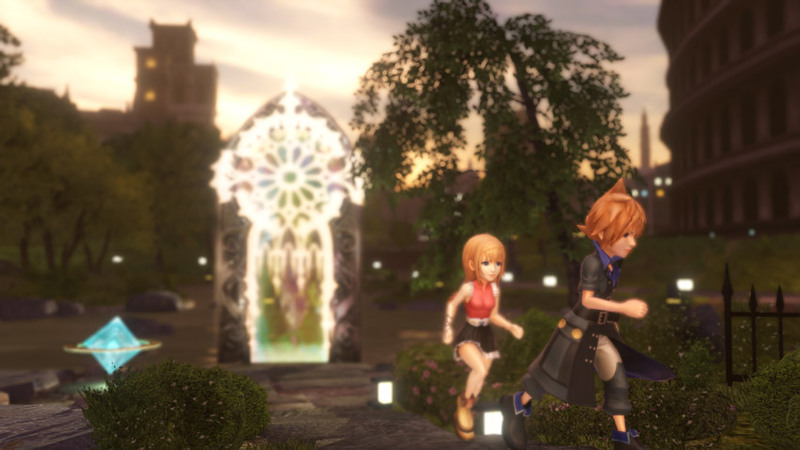 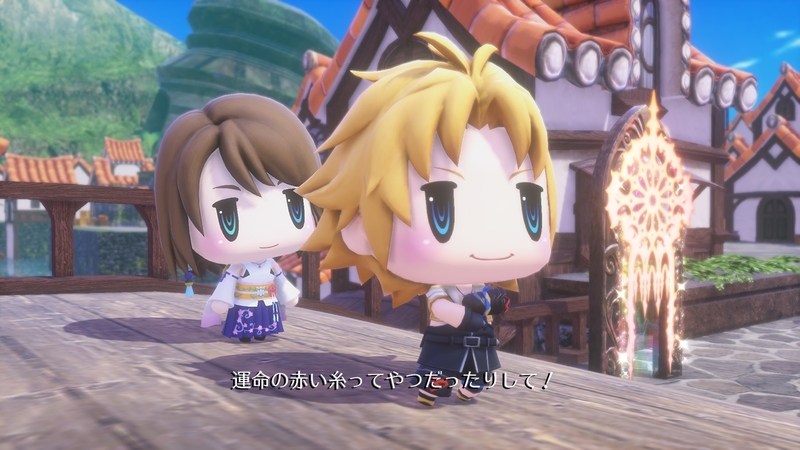 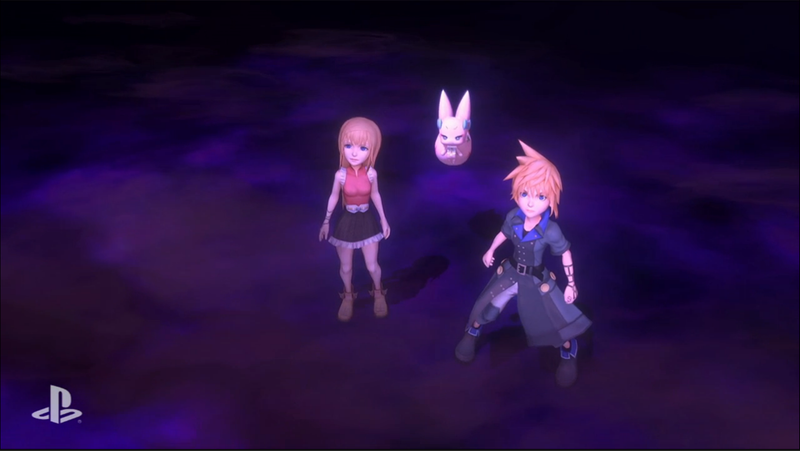 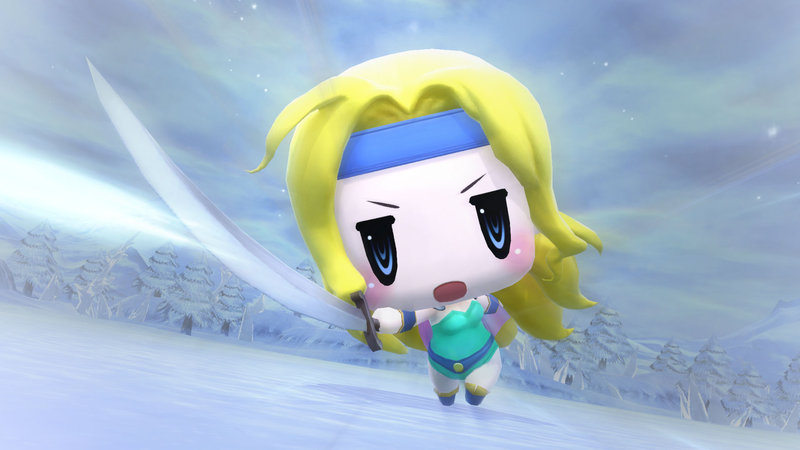 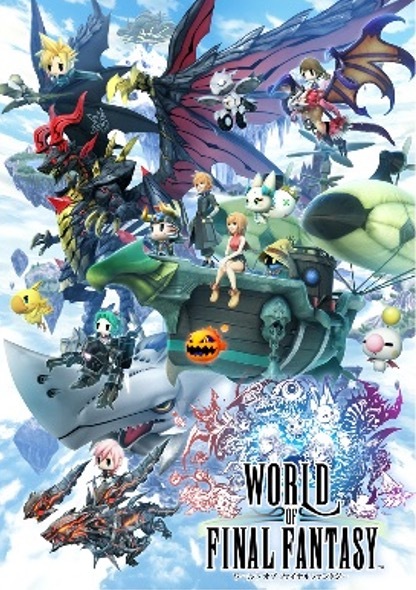 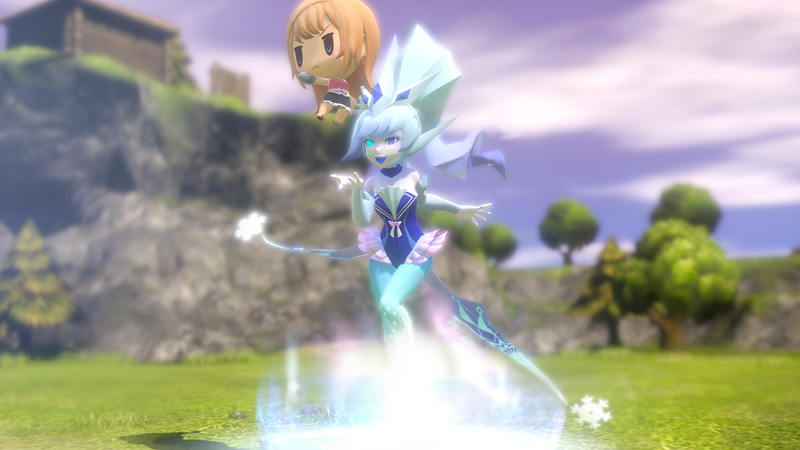 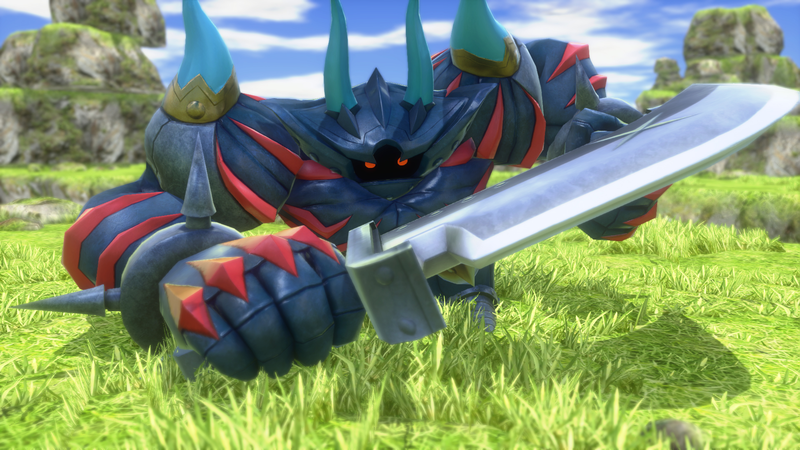 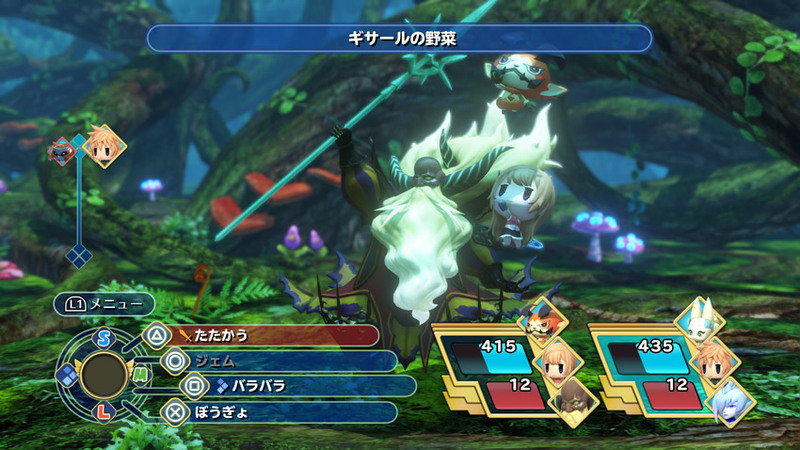 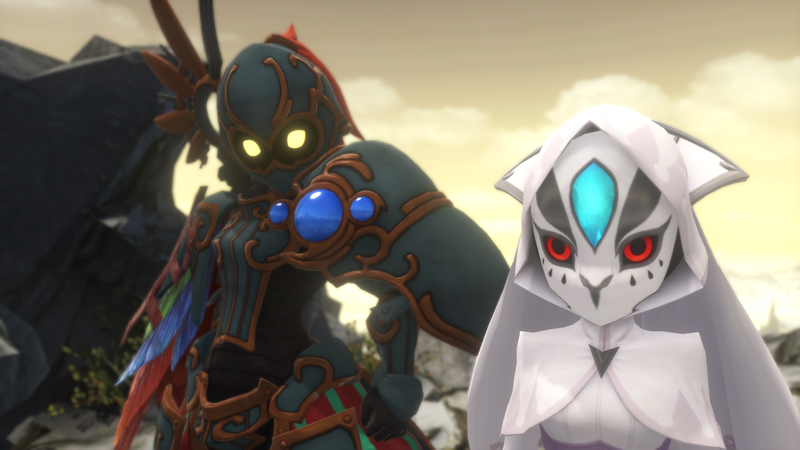 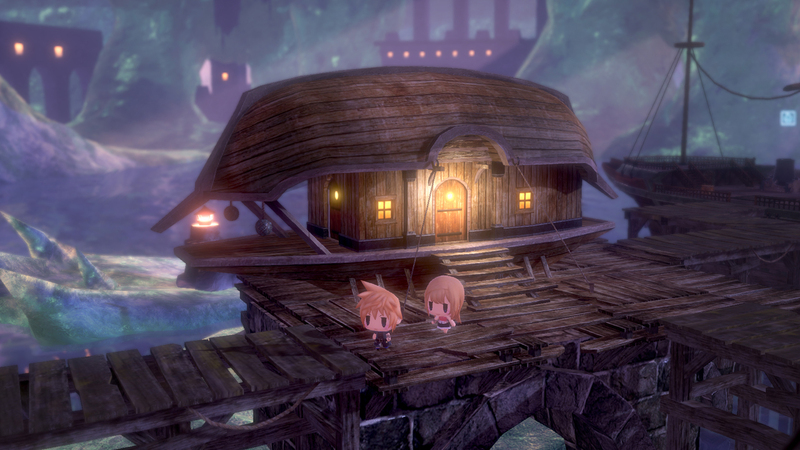 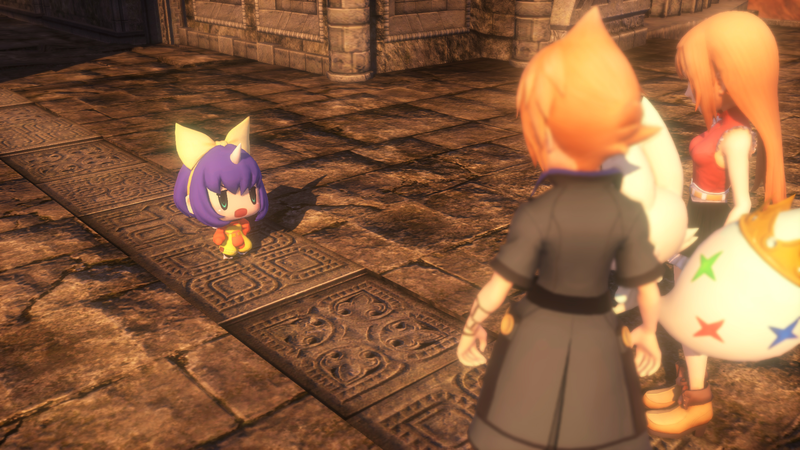 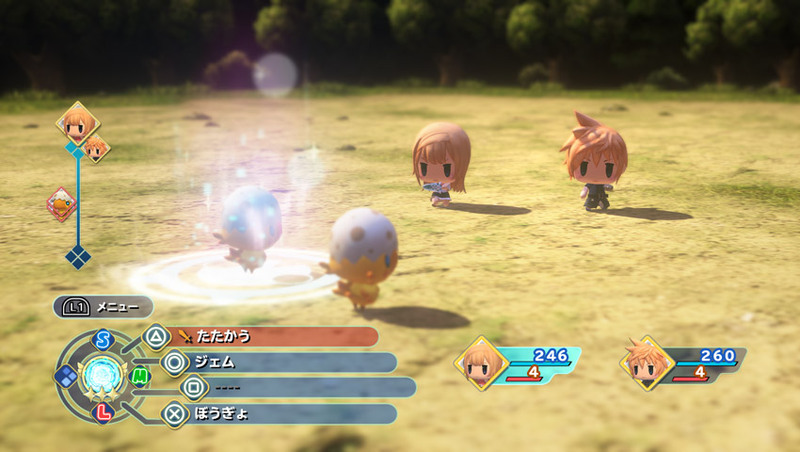 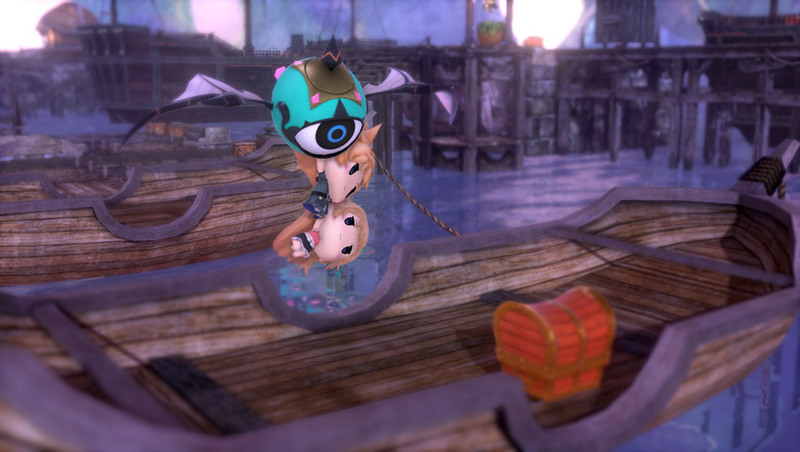 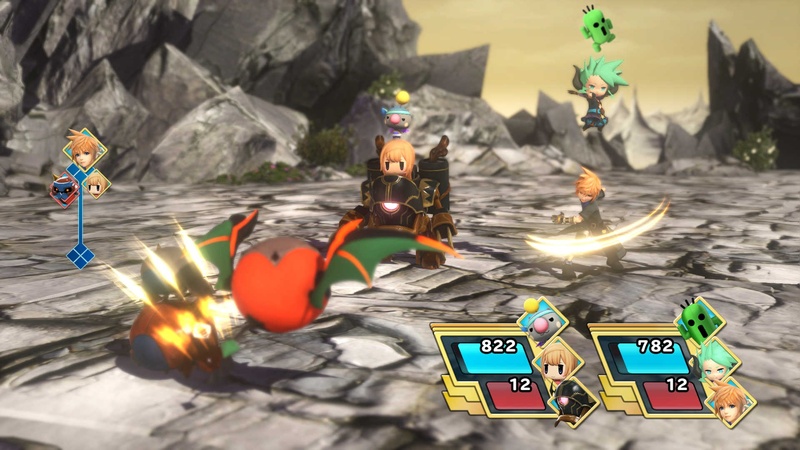 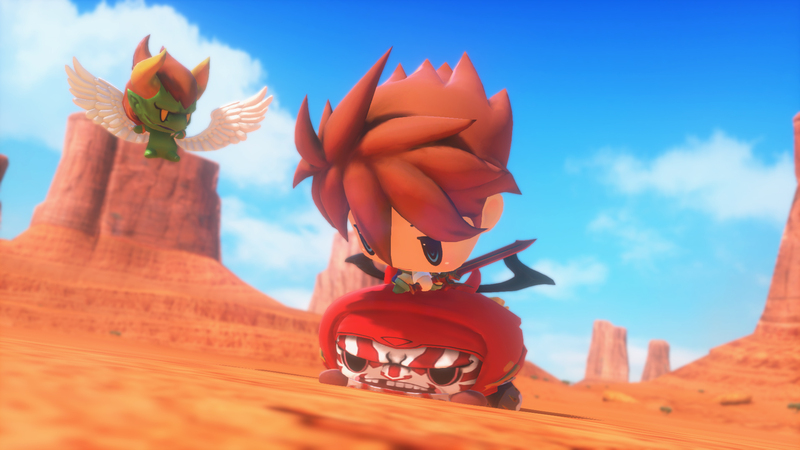 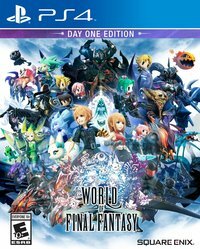 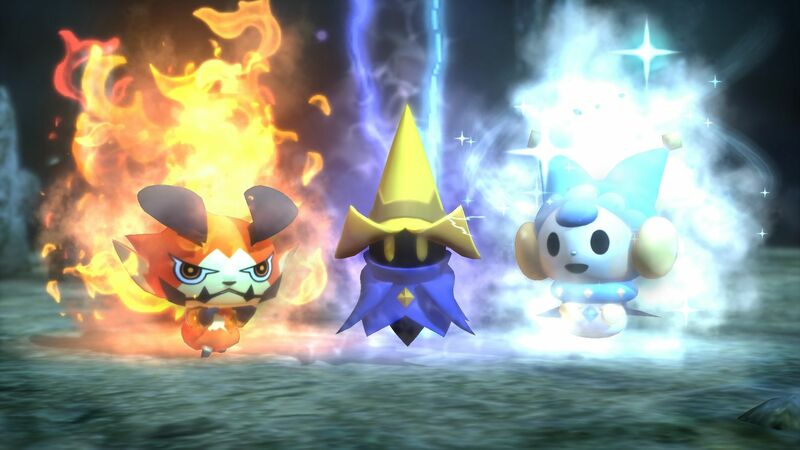 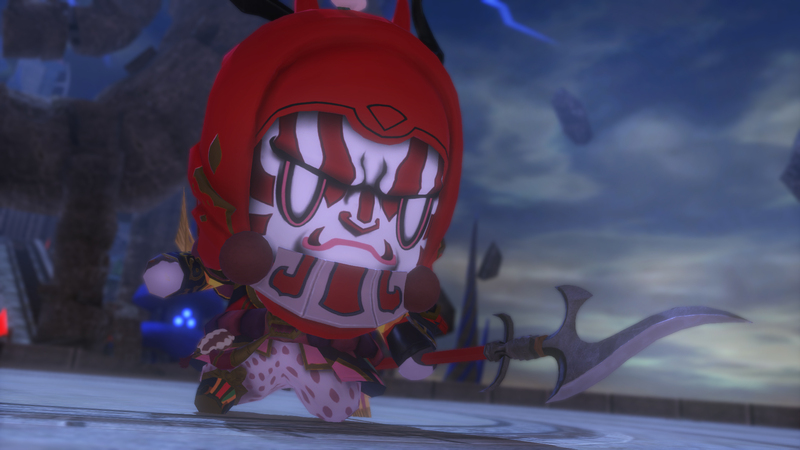 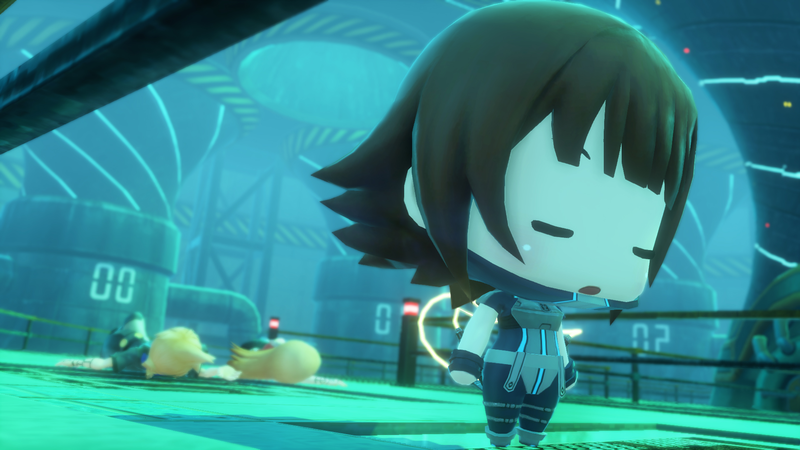 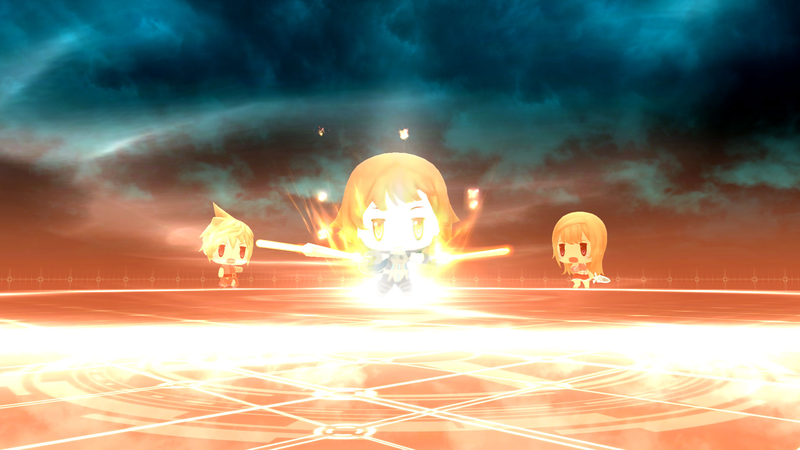 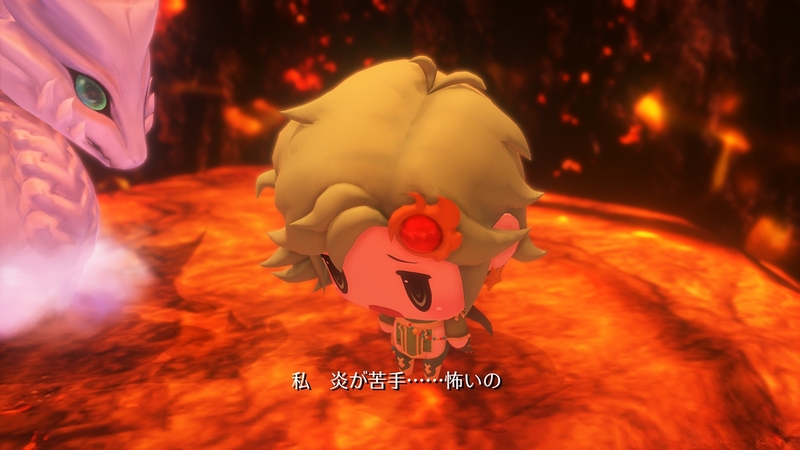 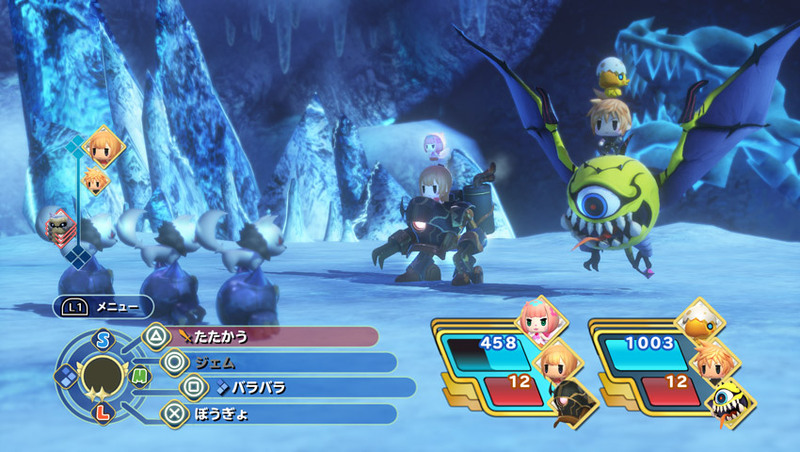 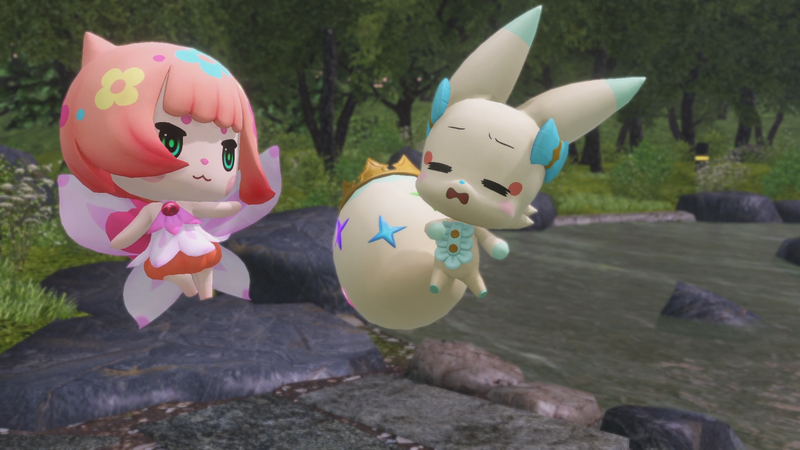 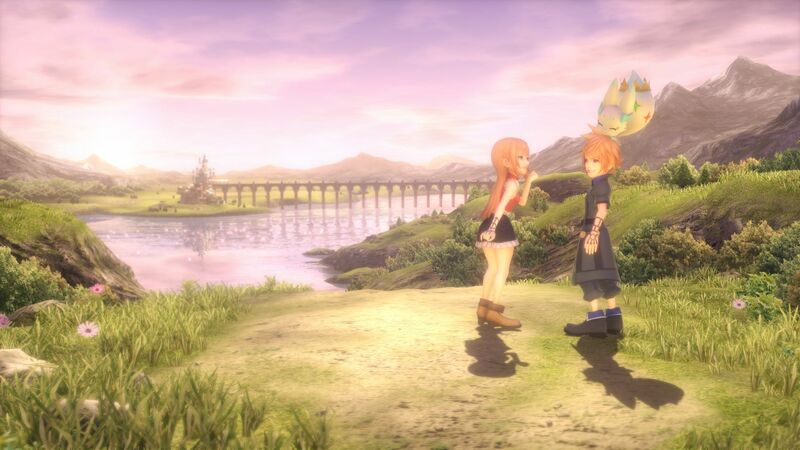 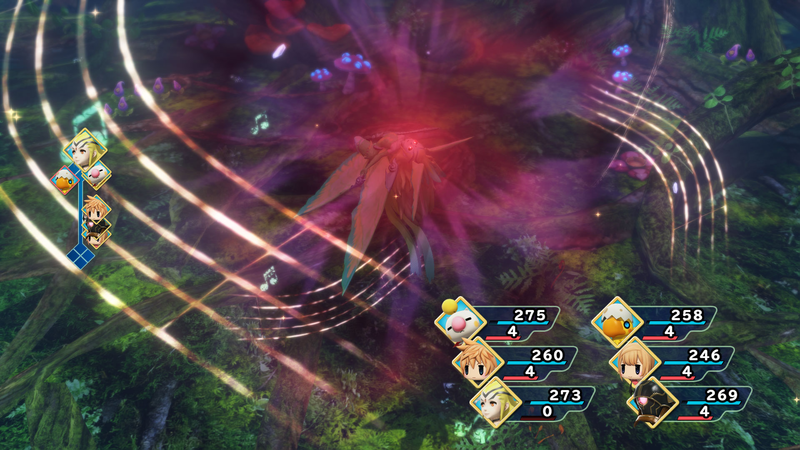 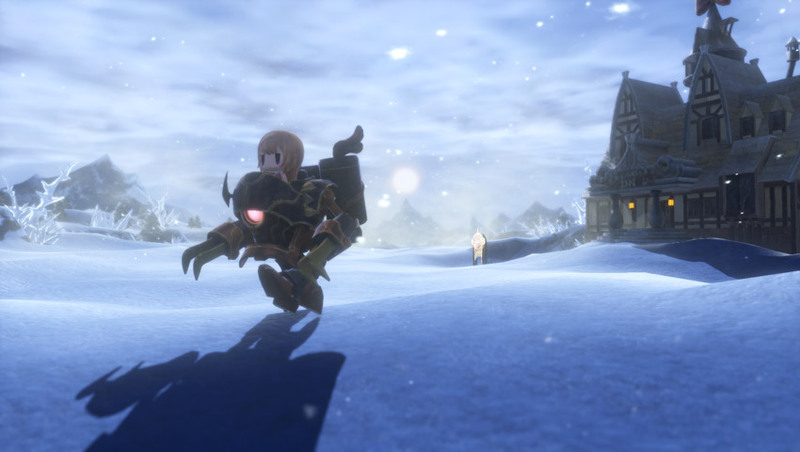 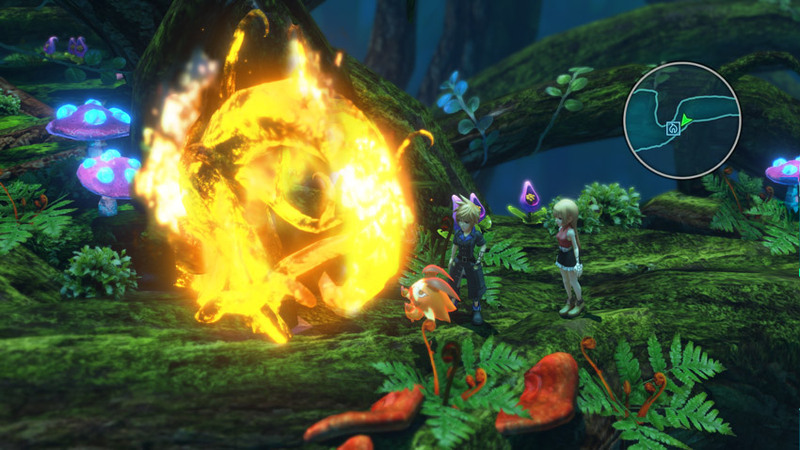 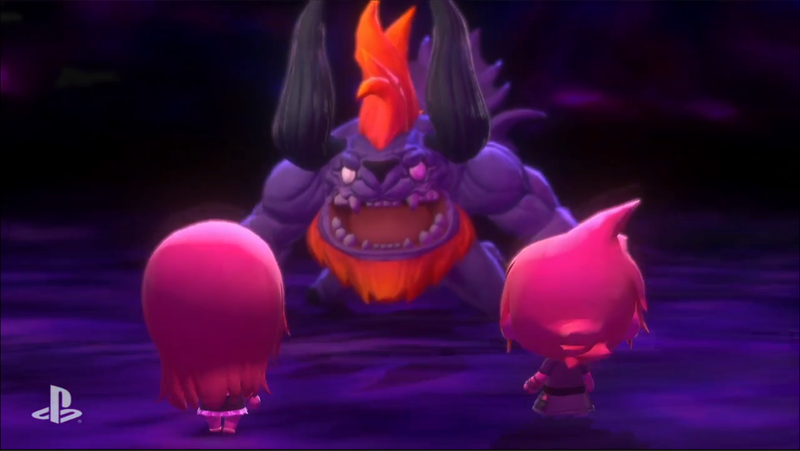 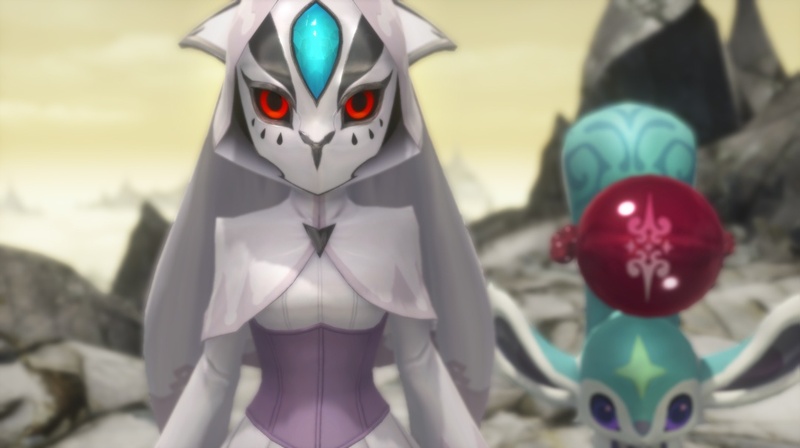 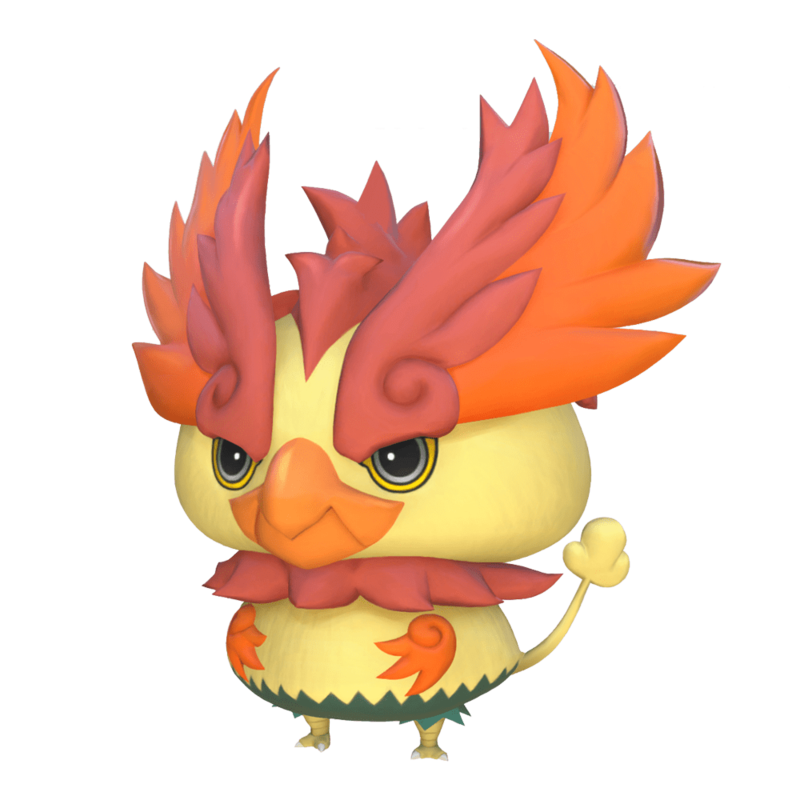 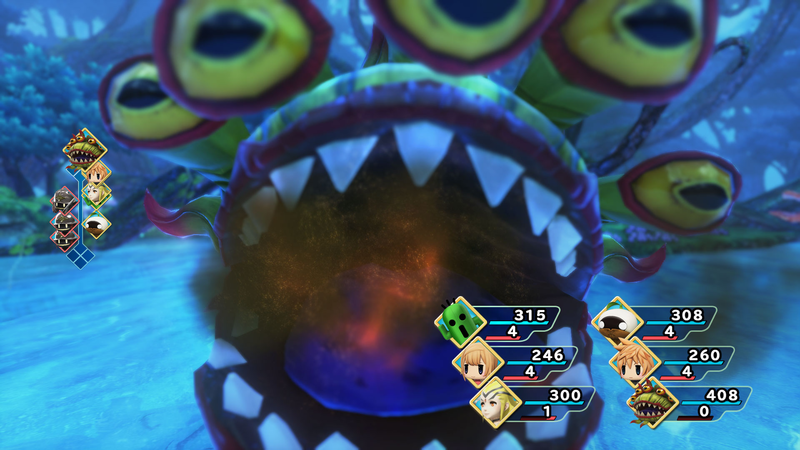 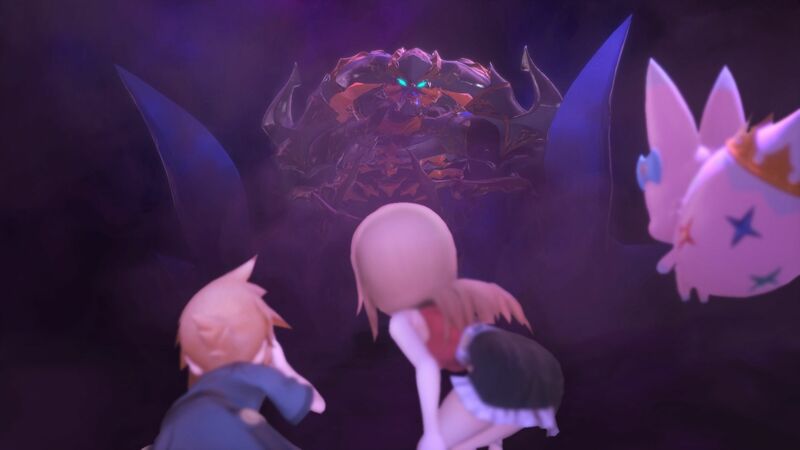 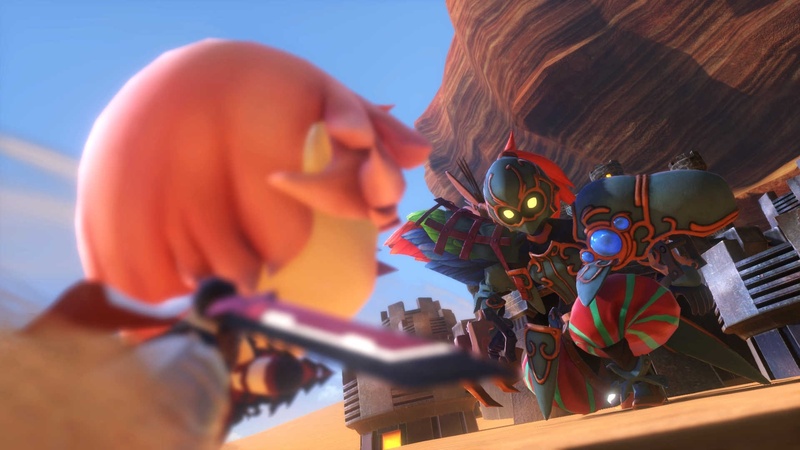 World Of Final Fantasy makes its way onto PC, but stumbles a bit in the process. 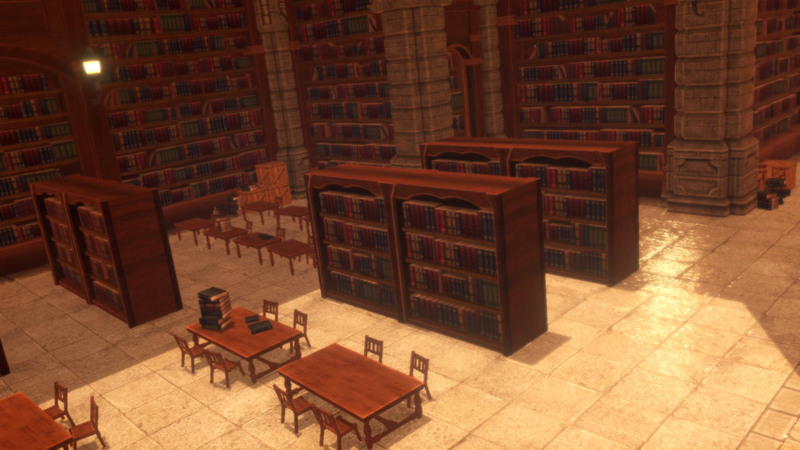 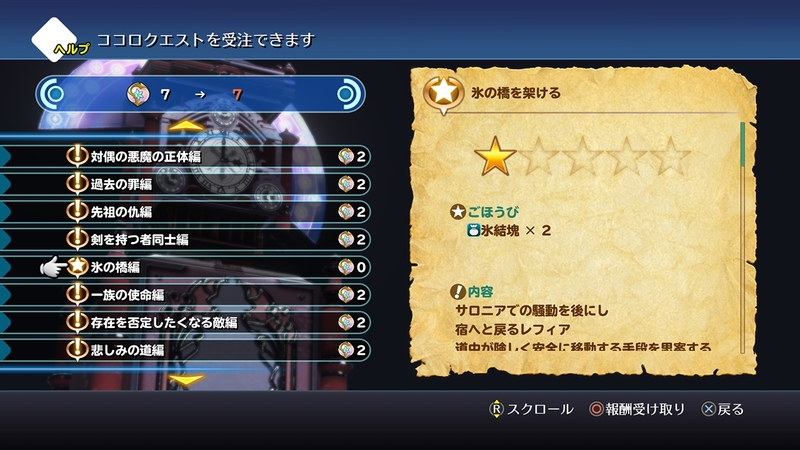 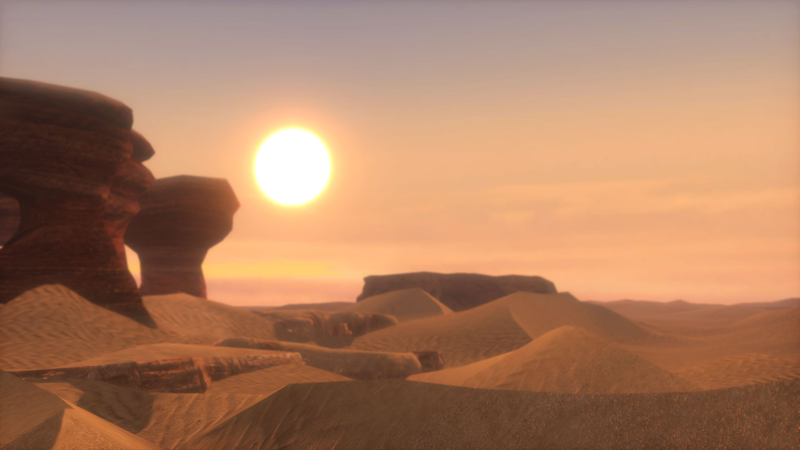 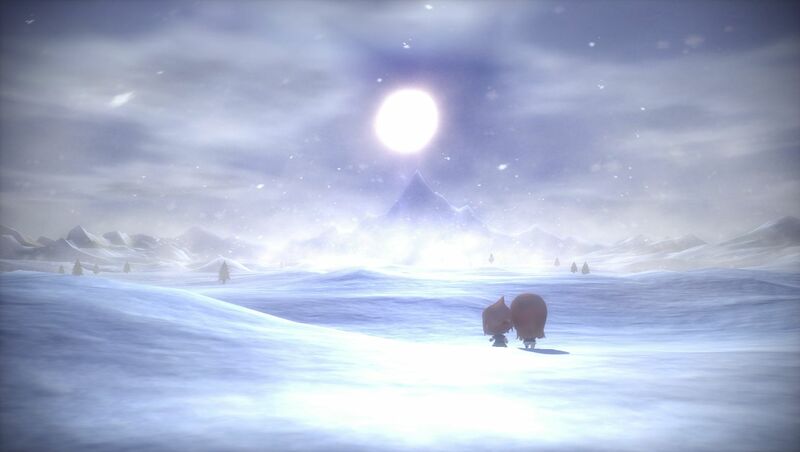 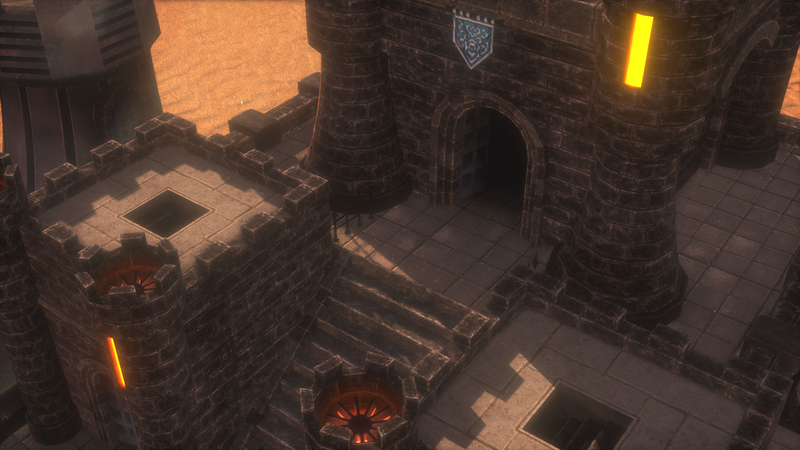 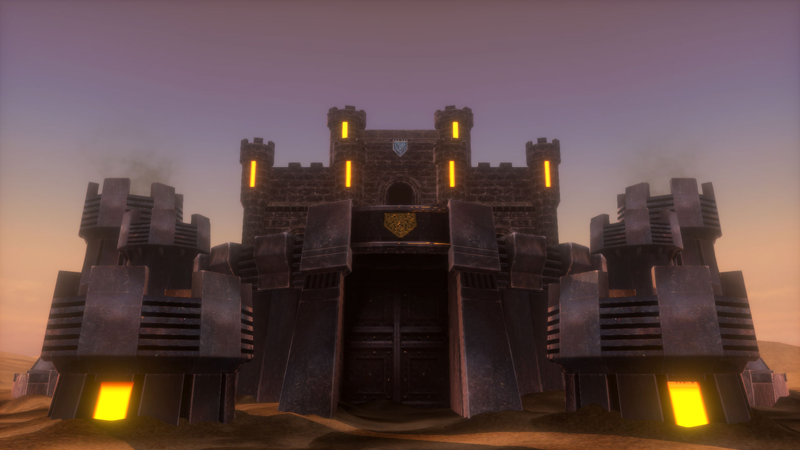 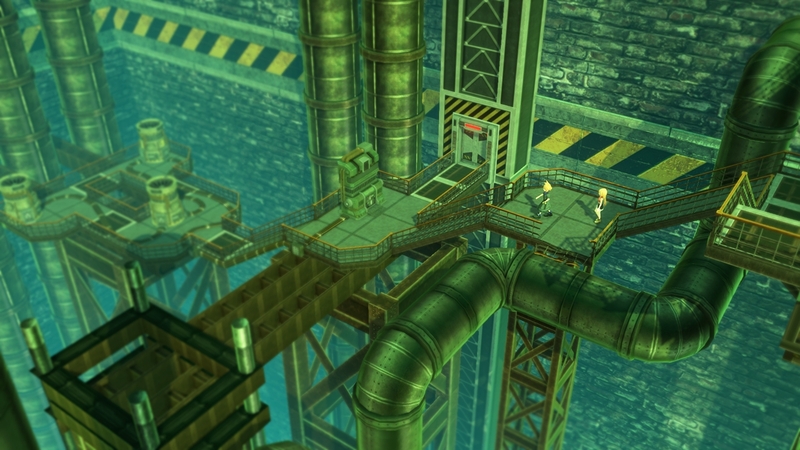 Here's how to get the best possible ending and unlock the post-game content. 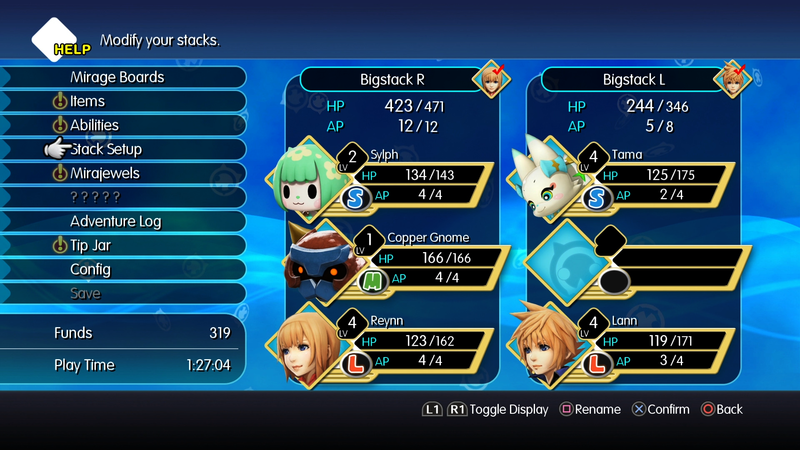 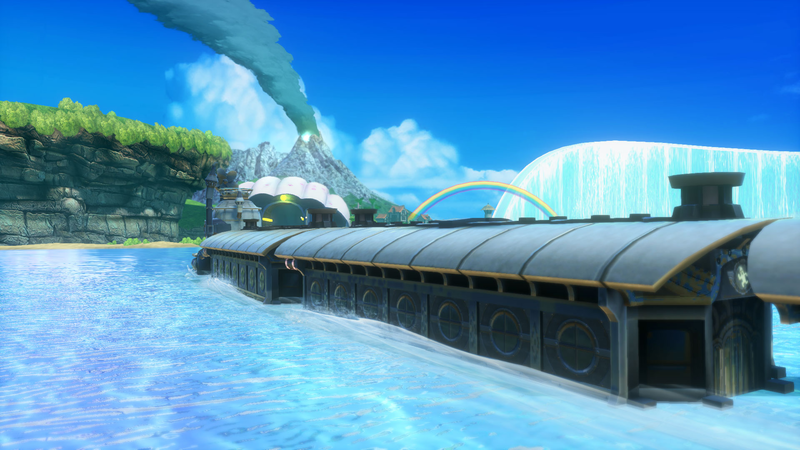 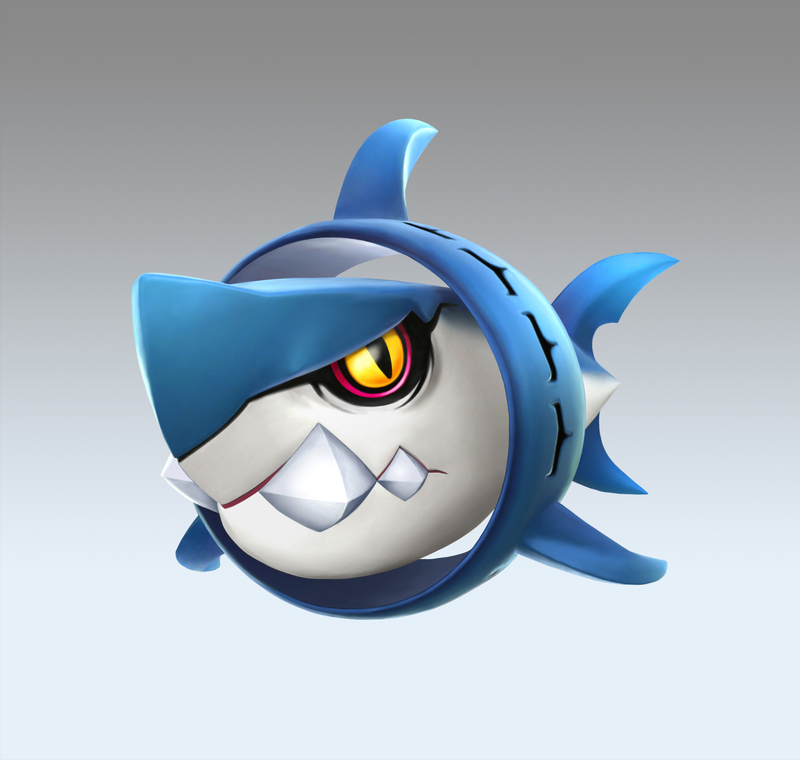 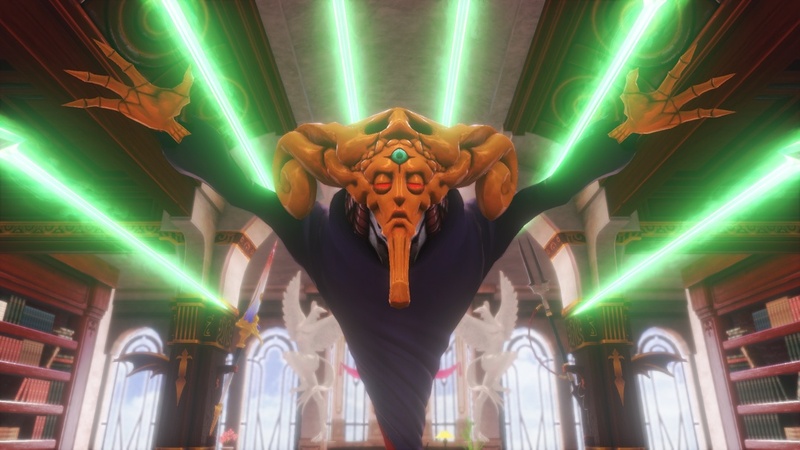 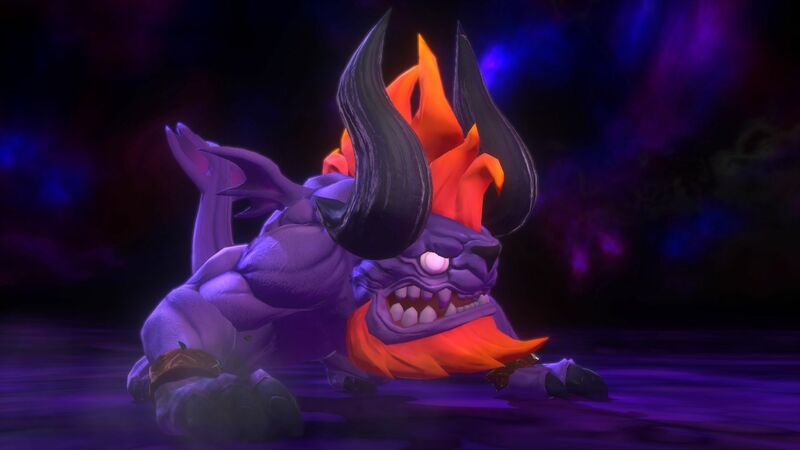 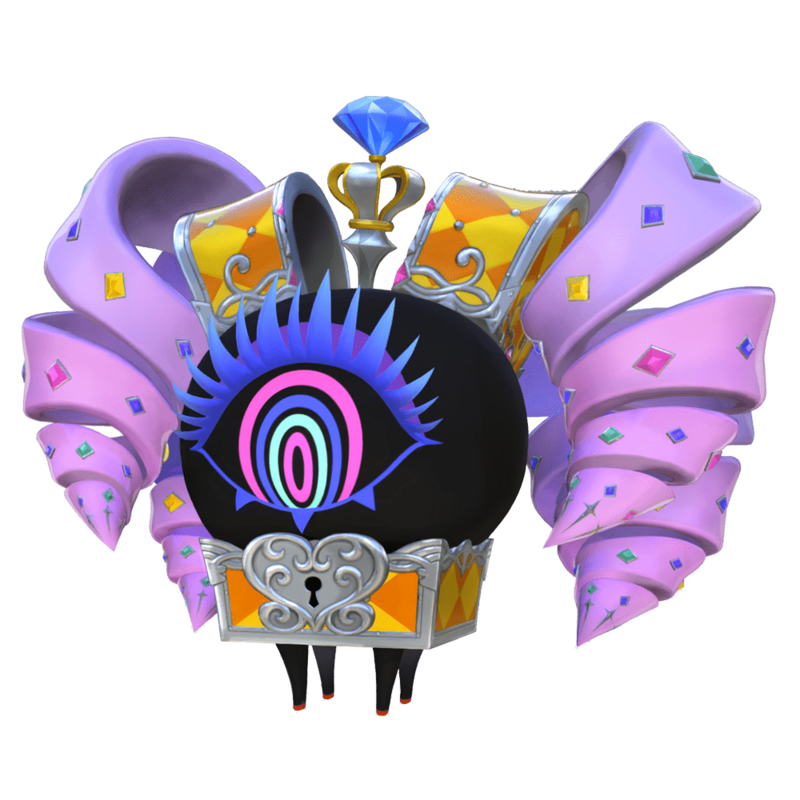 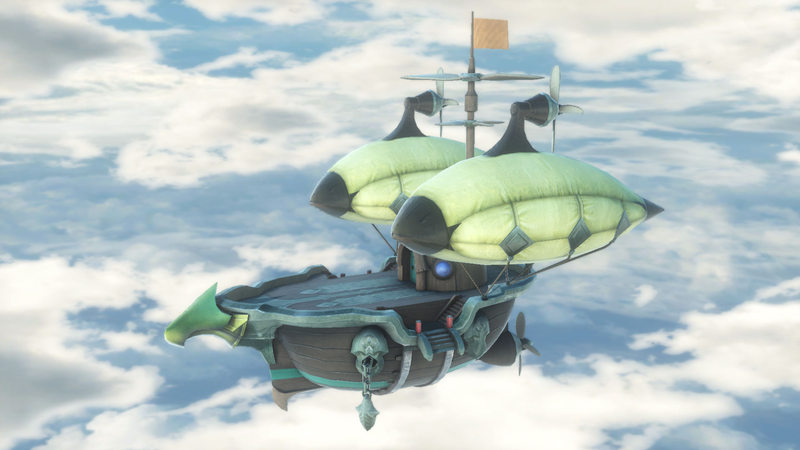 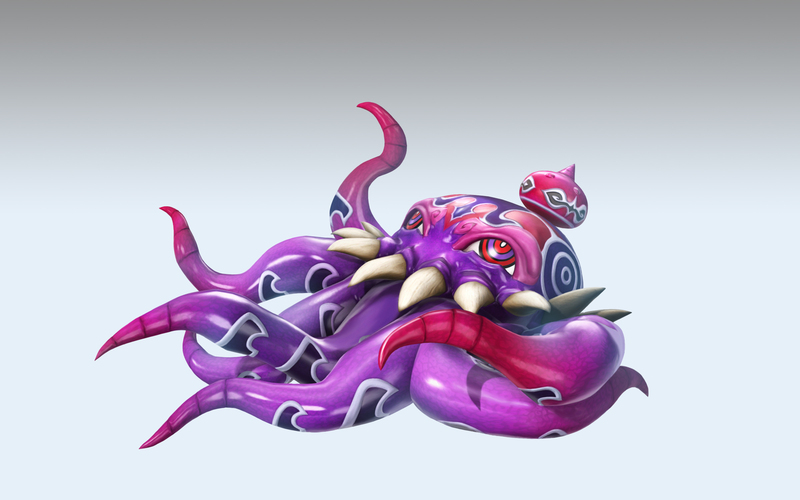 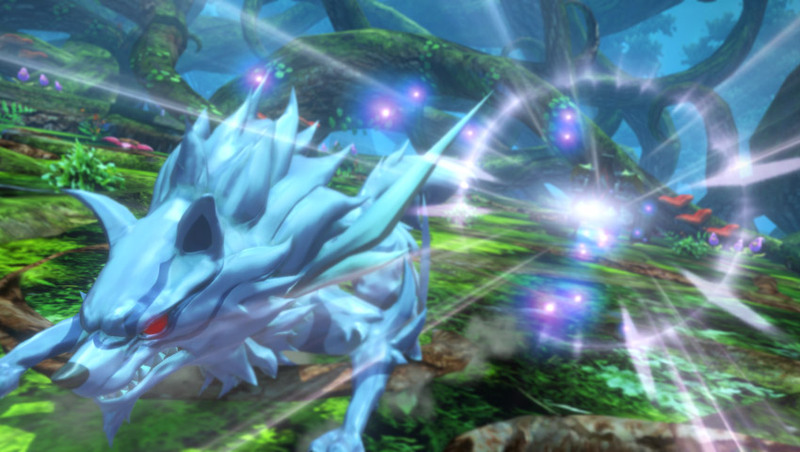 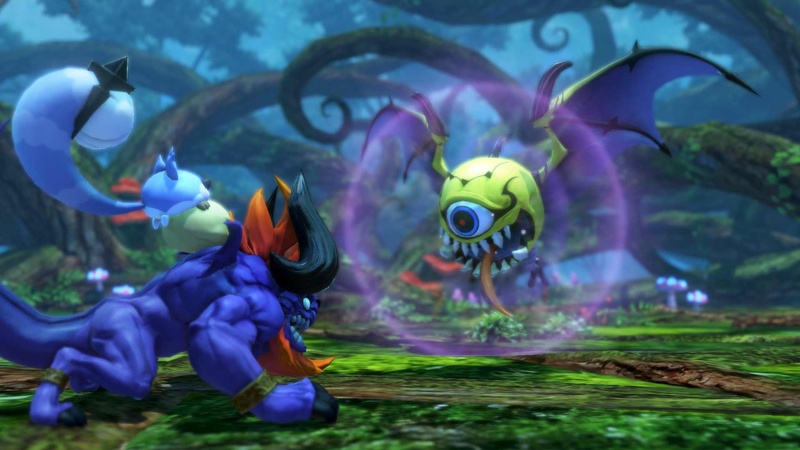 Here's some important tips for enjoying WOFF to the max. 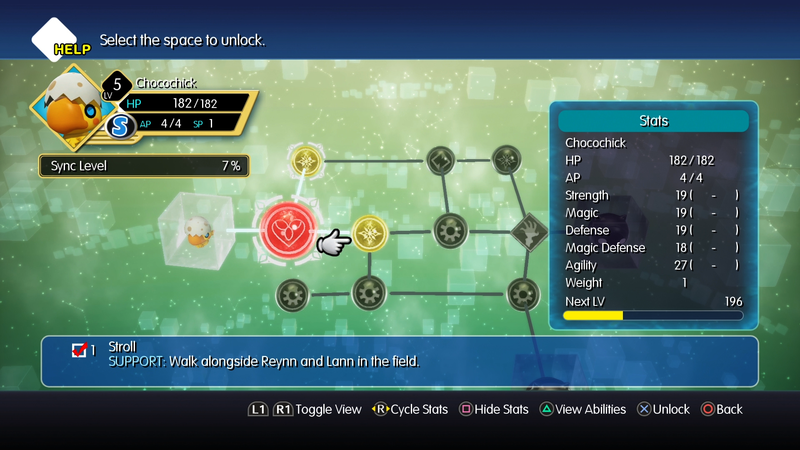 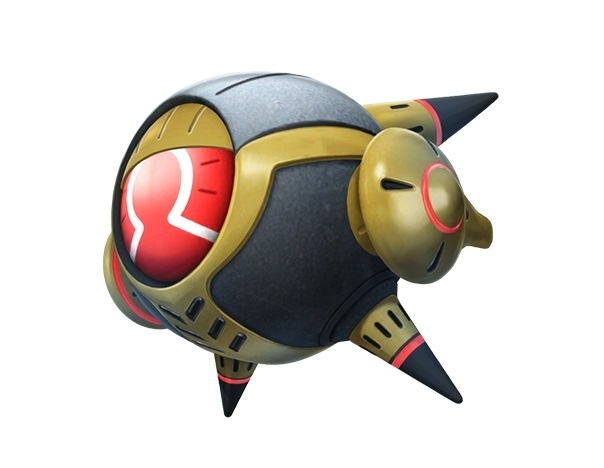 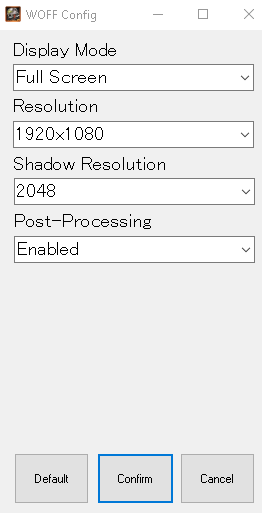 These damn things are a pain, but we've done the hard work so you don't have to. 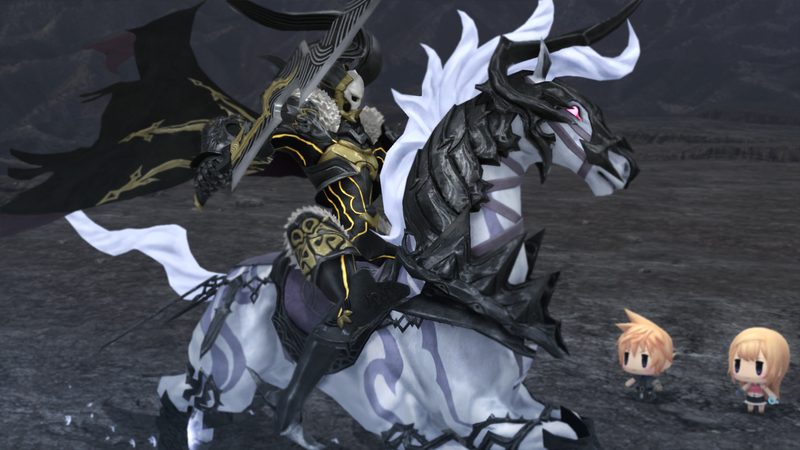 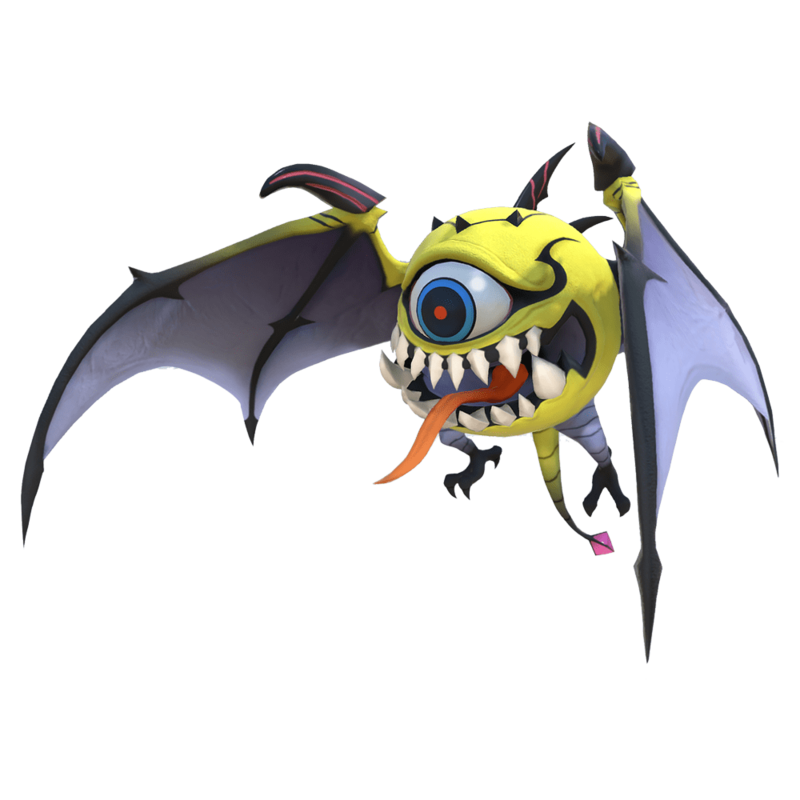 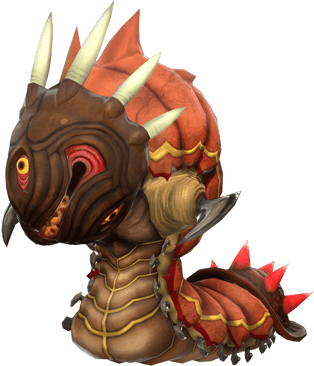 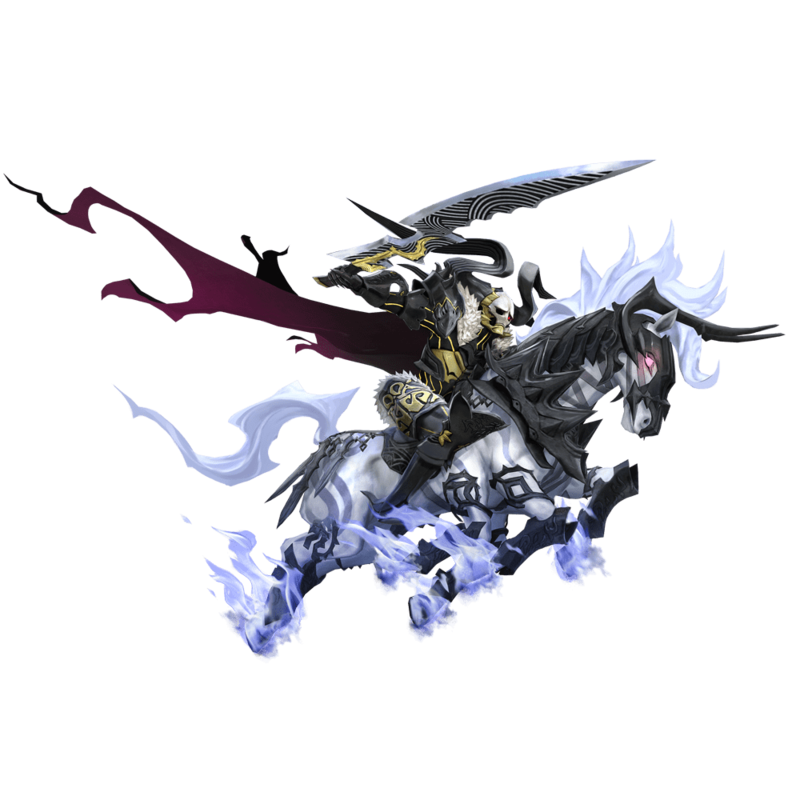 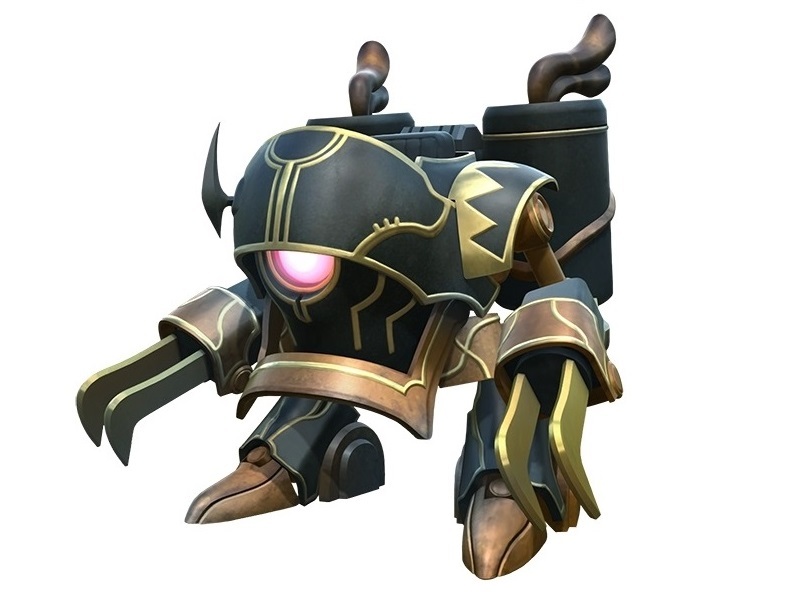 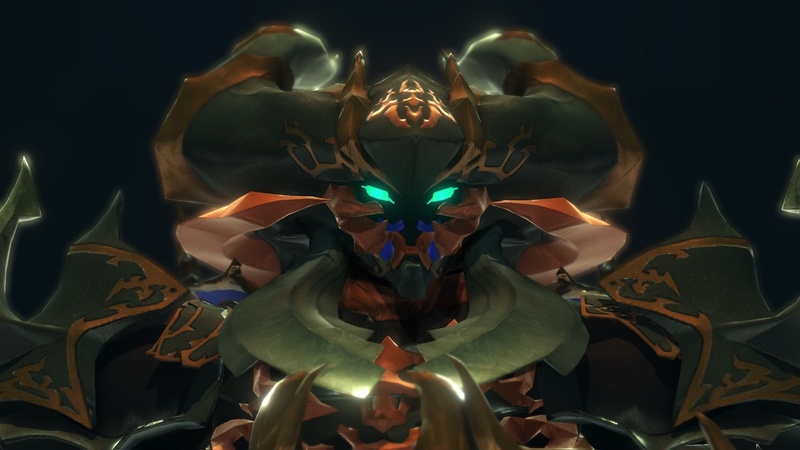 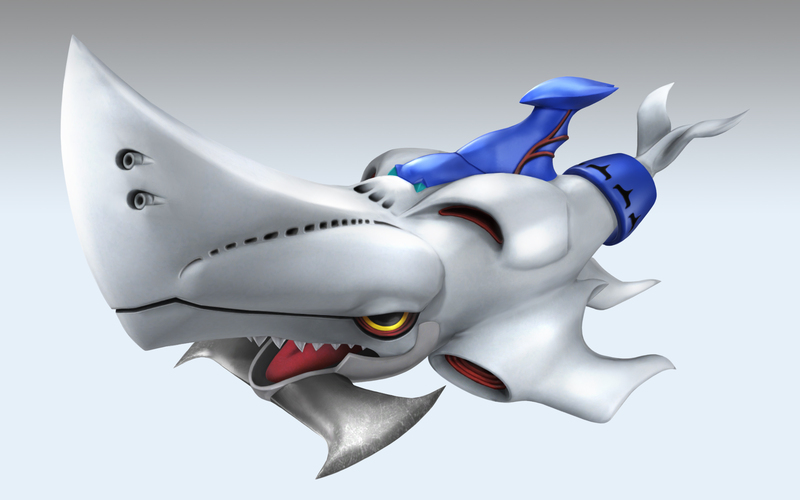 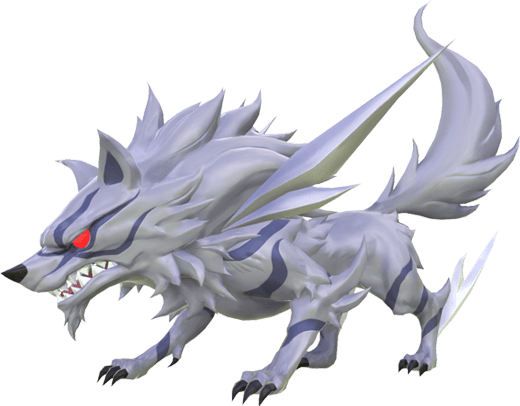 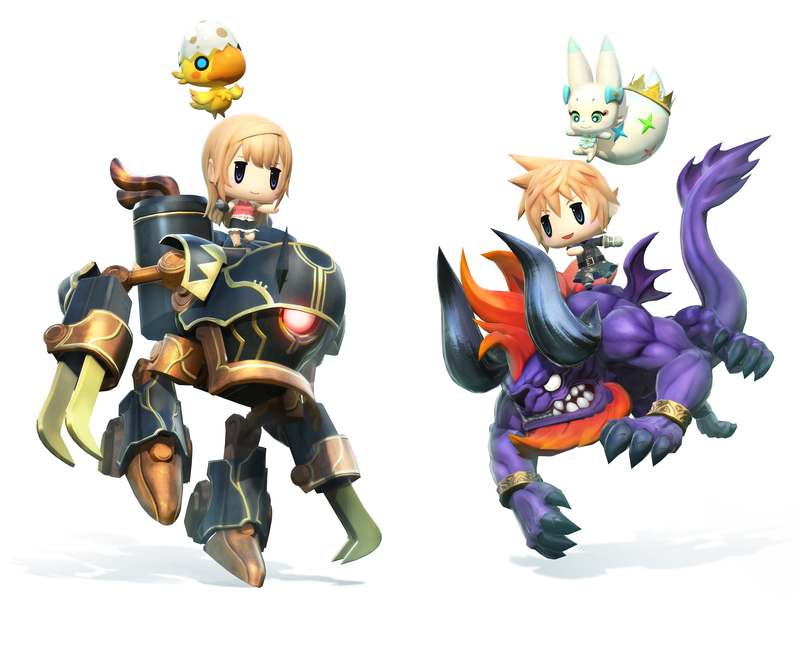 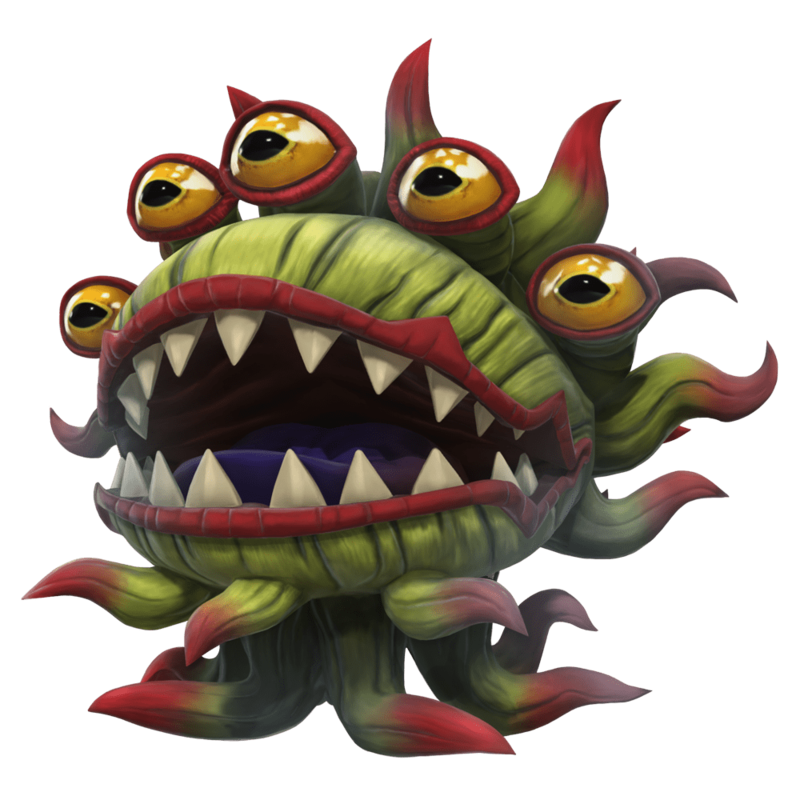 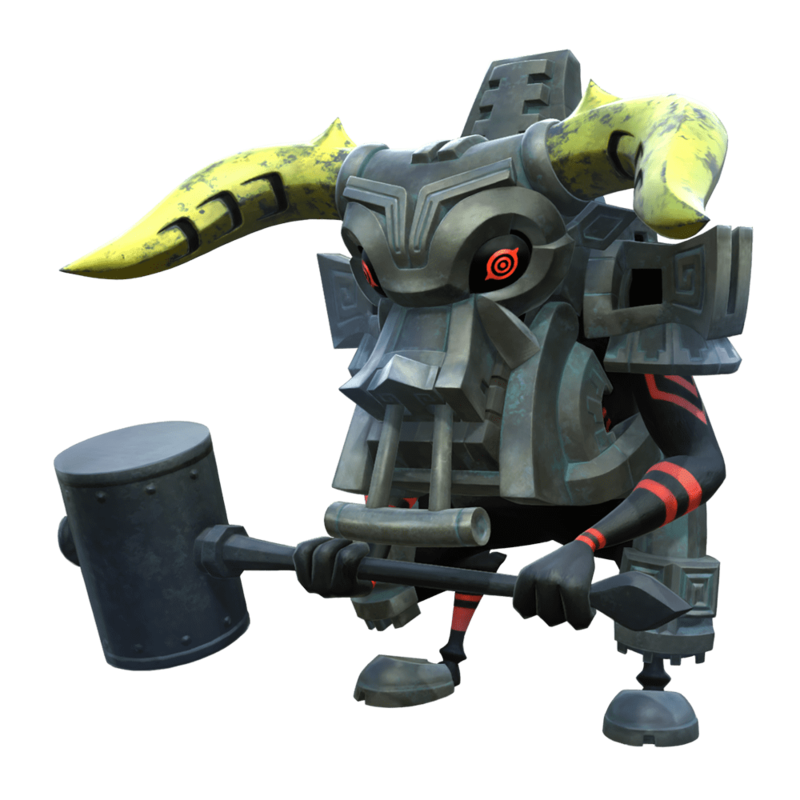 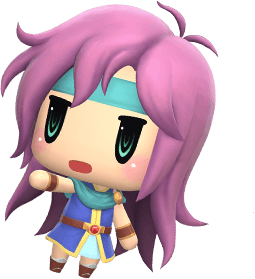 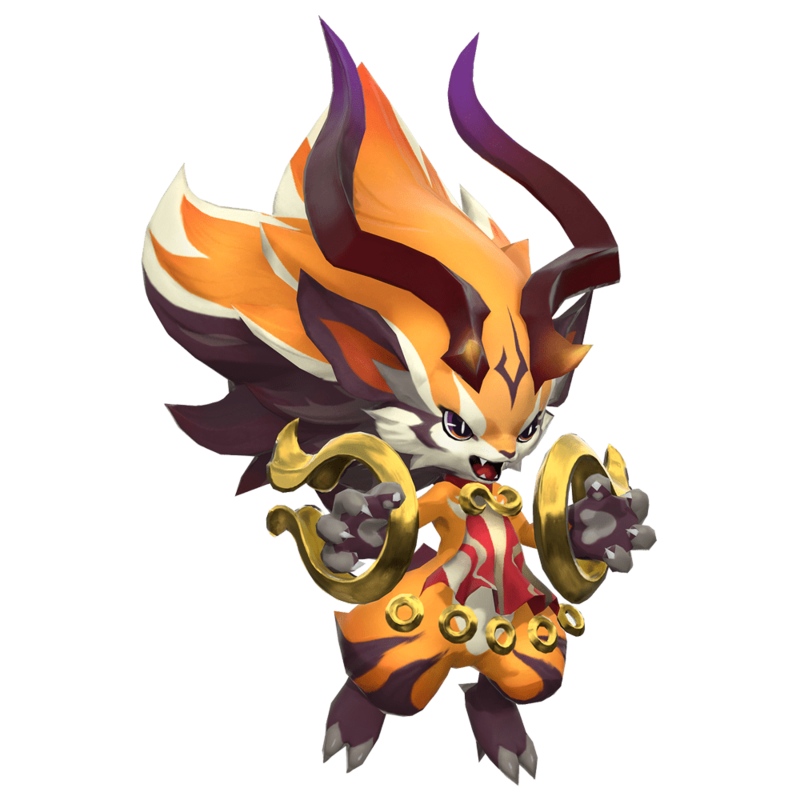 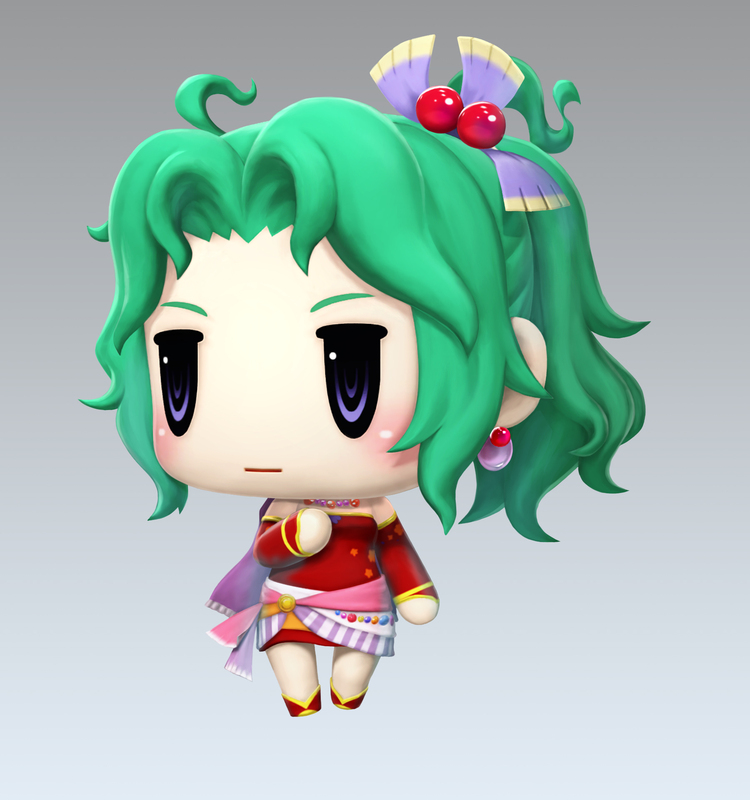 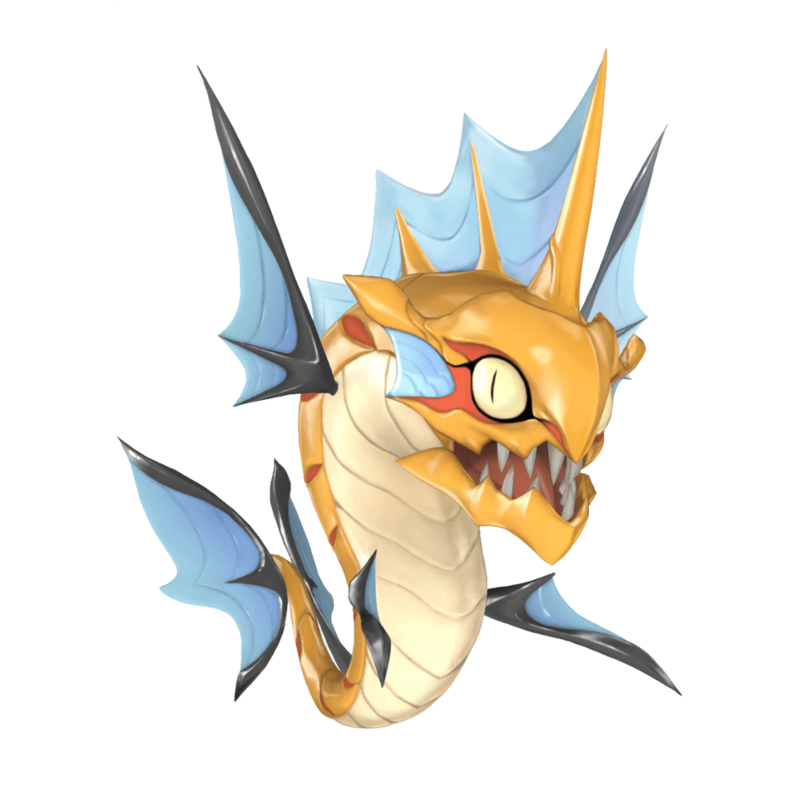 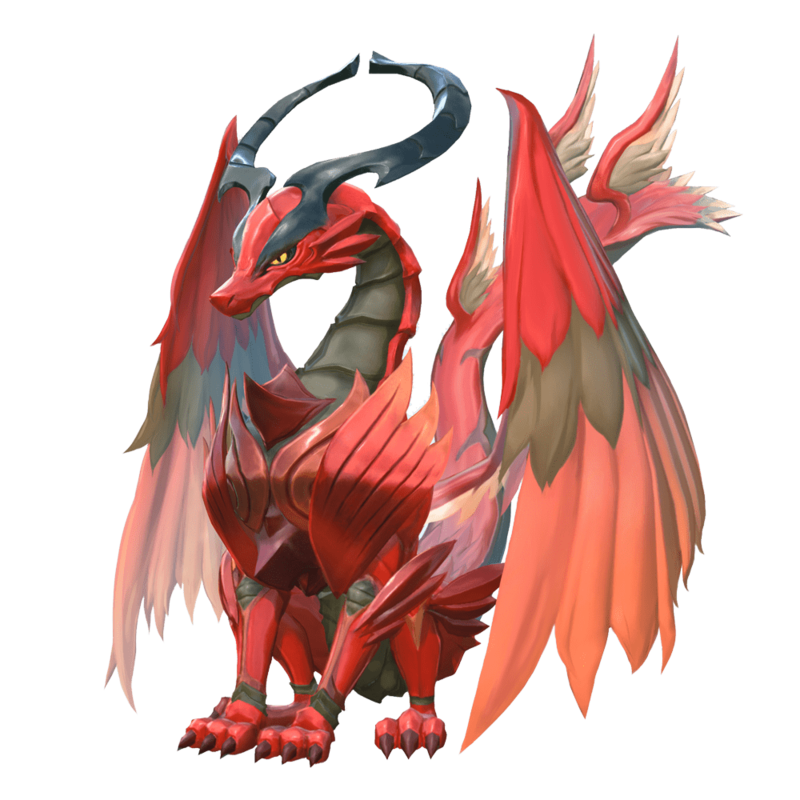 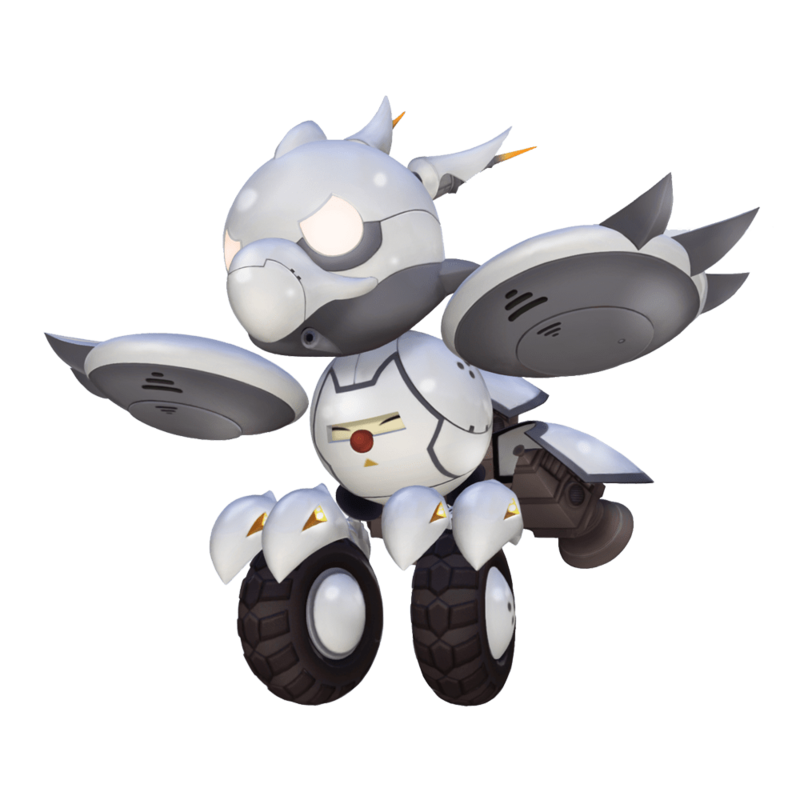 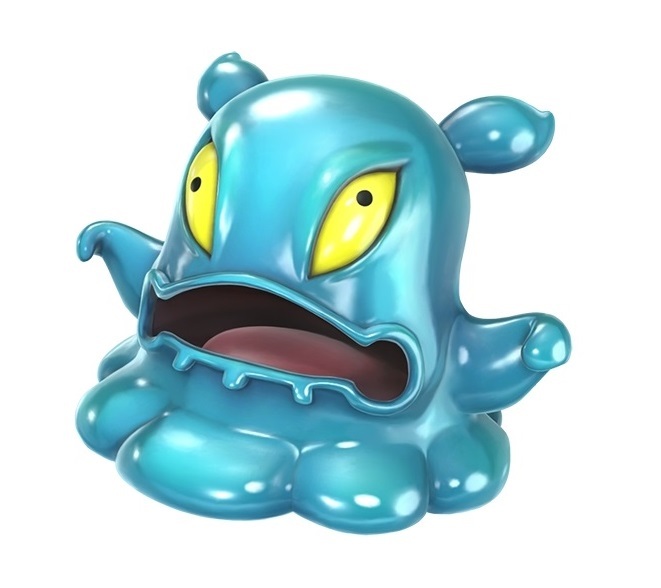 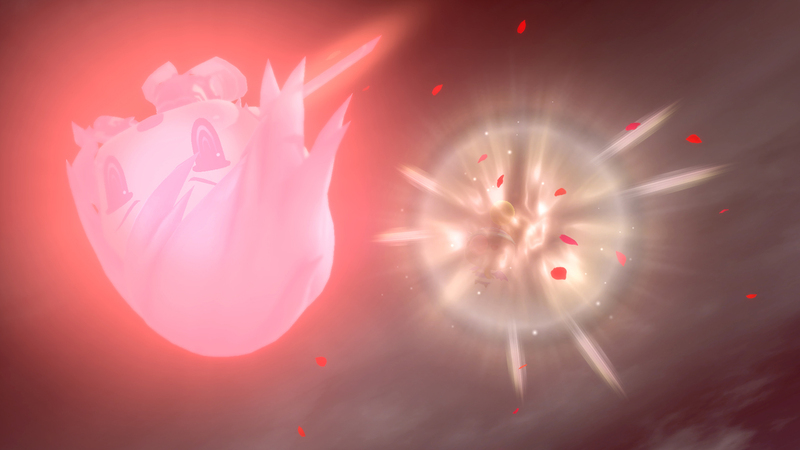 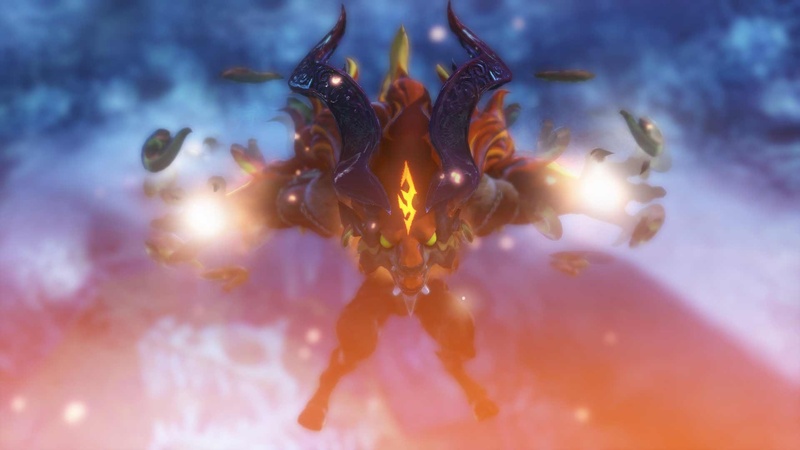 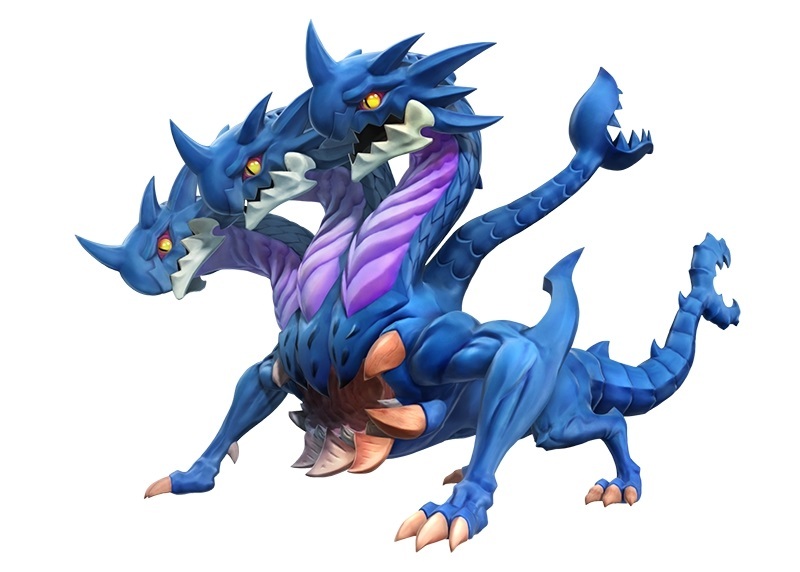 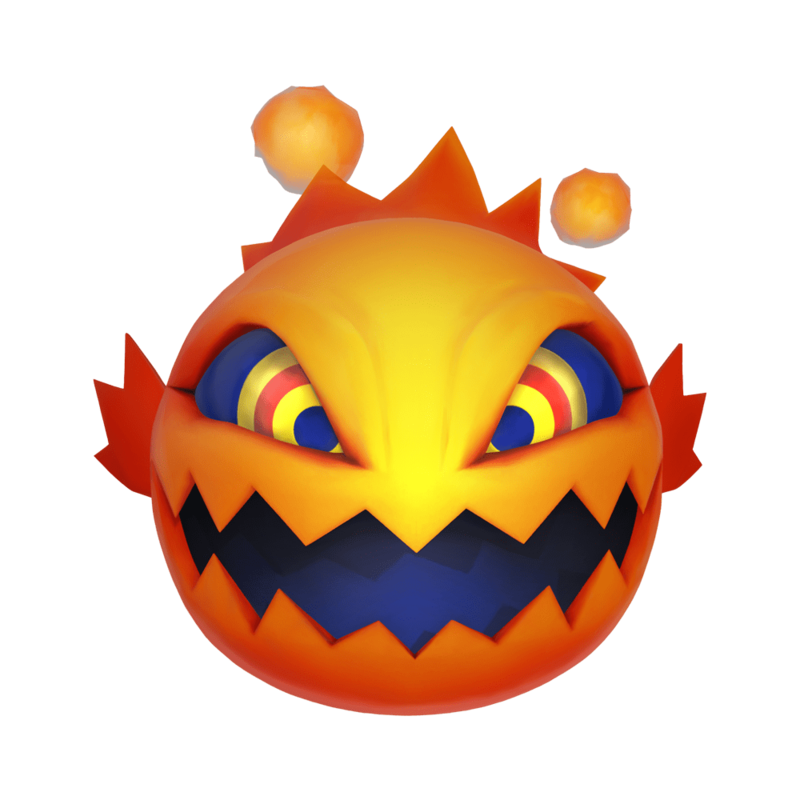 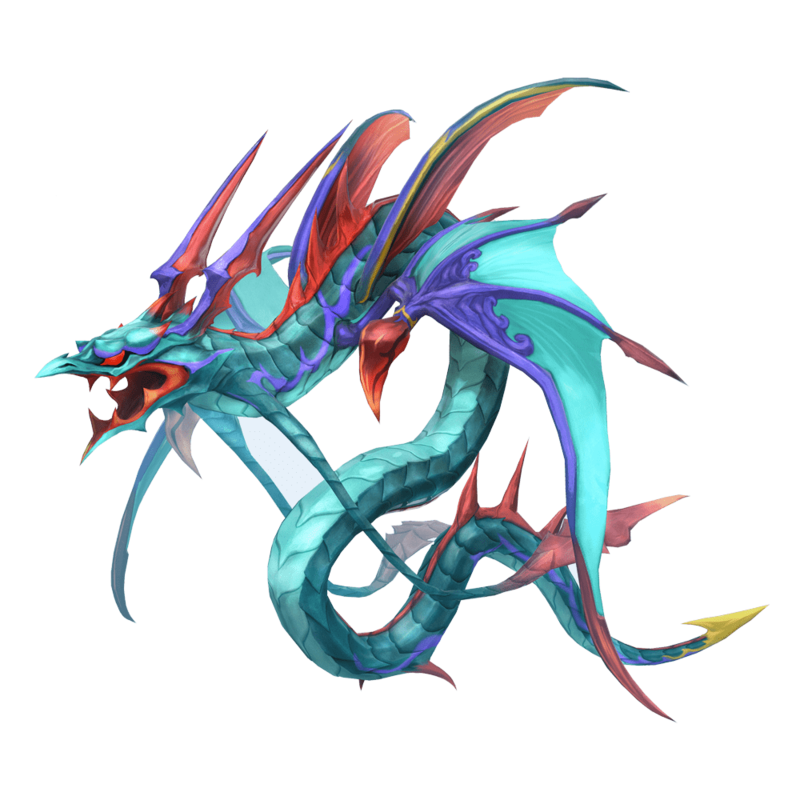 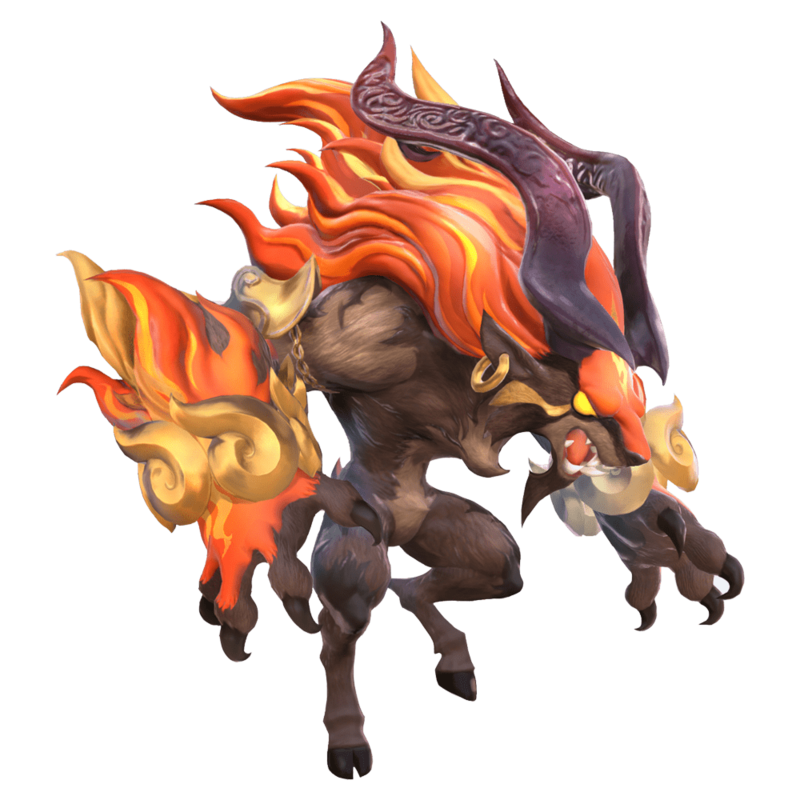 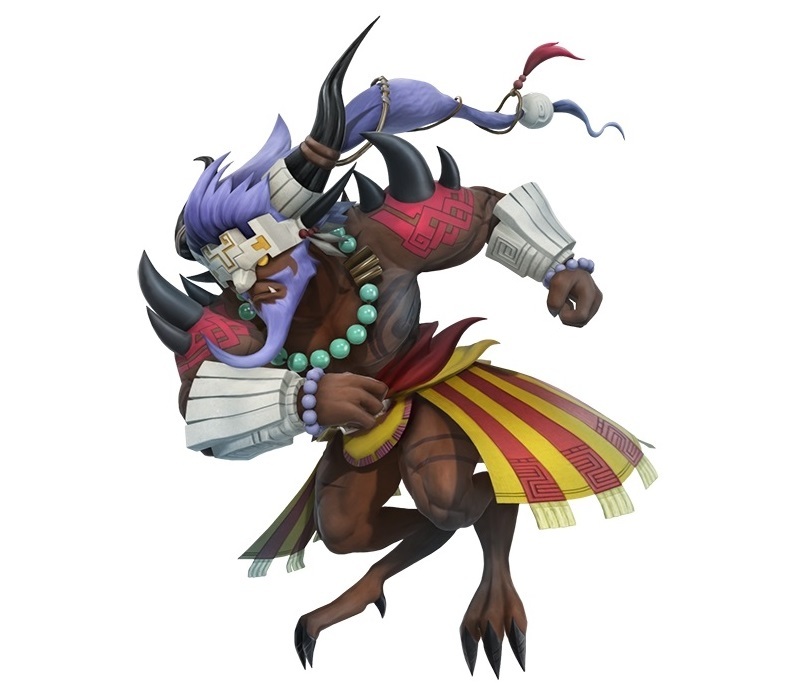 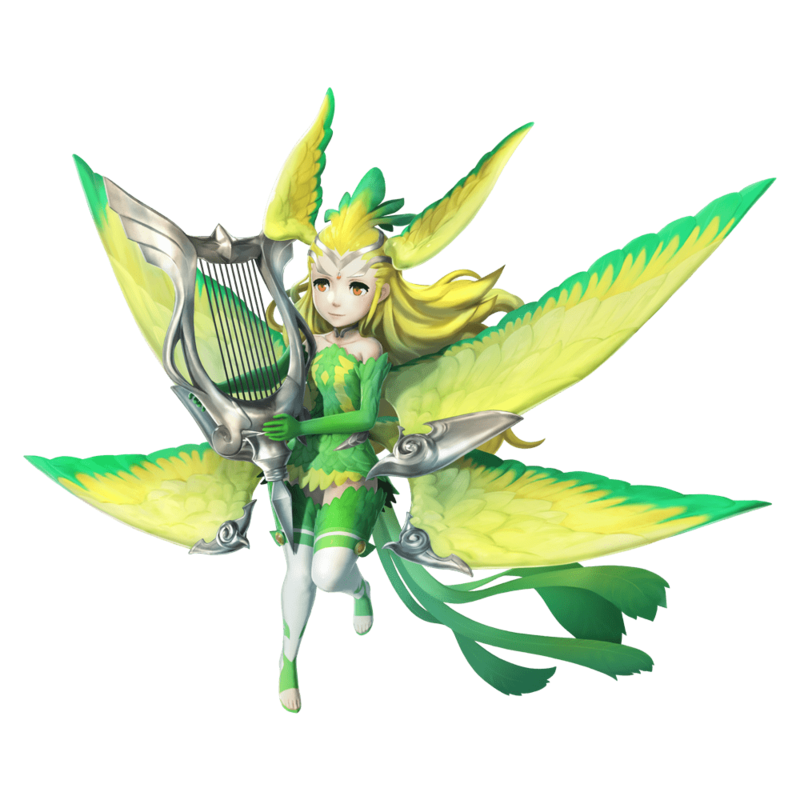 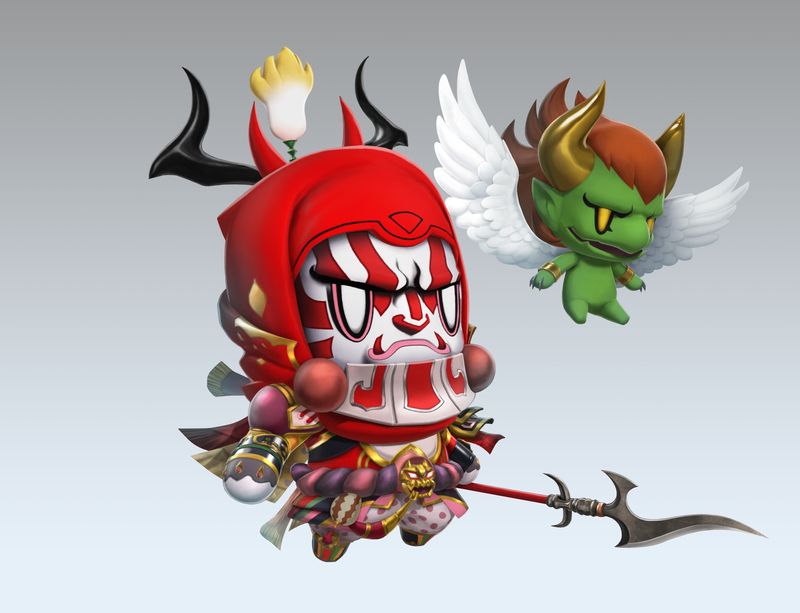 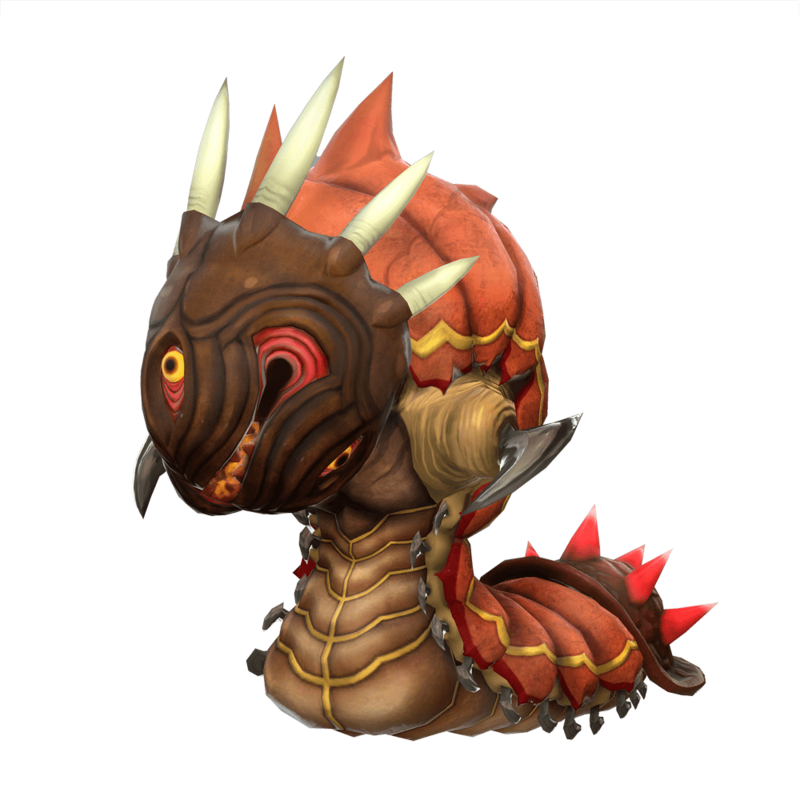 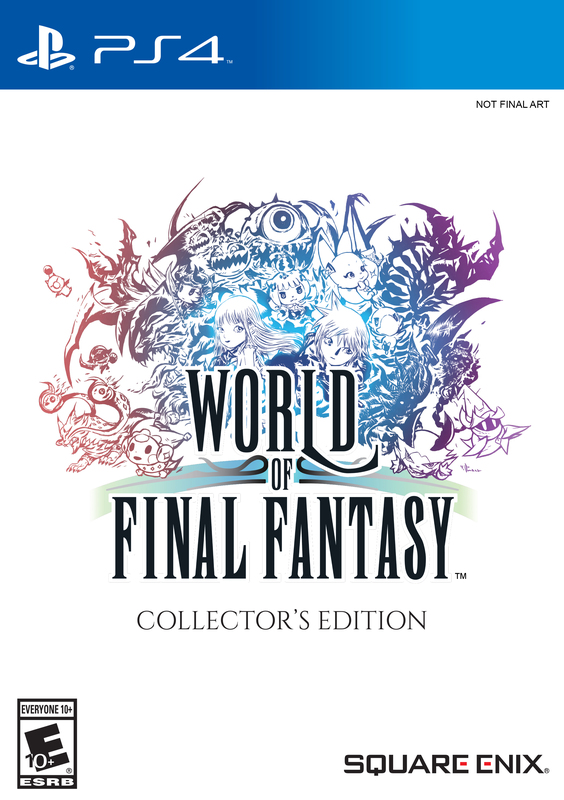 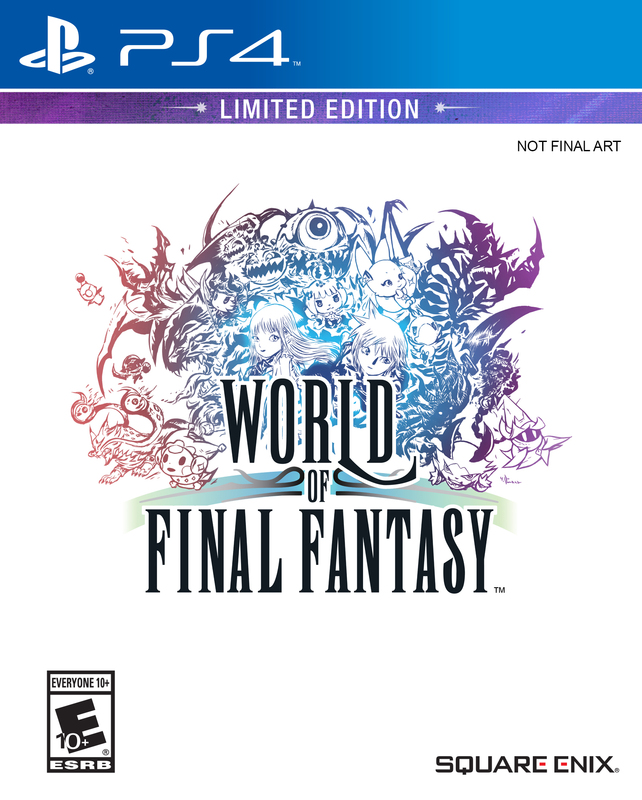 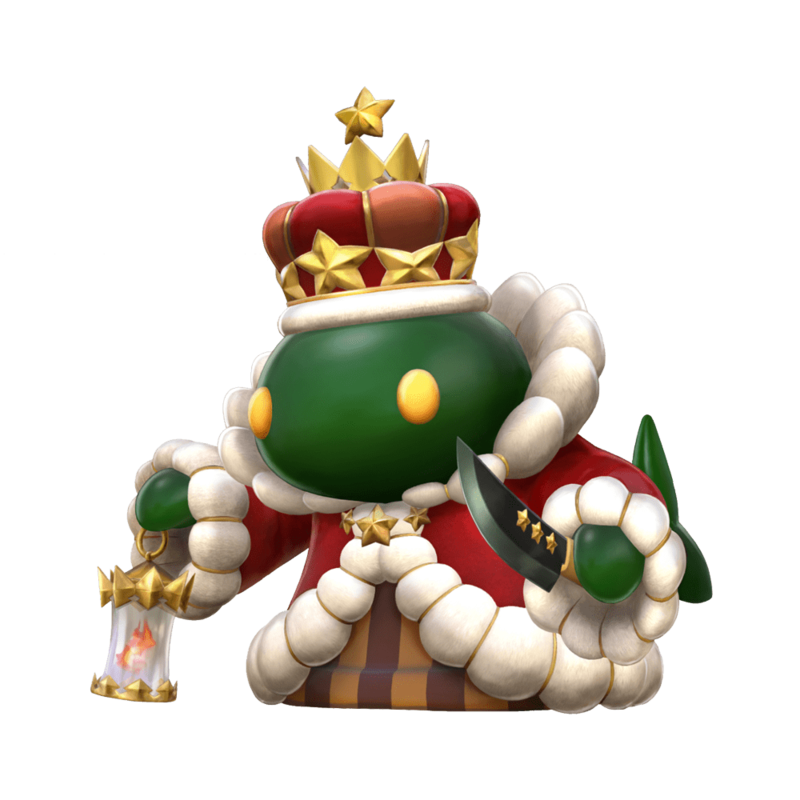 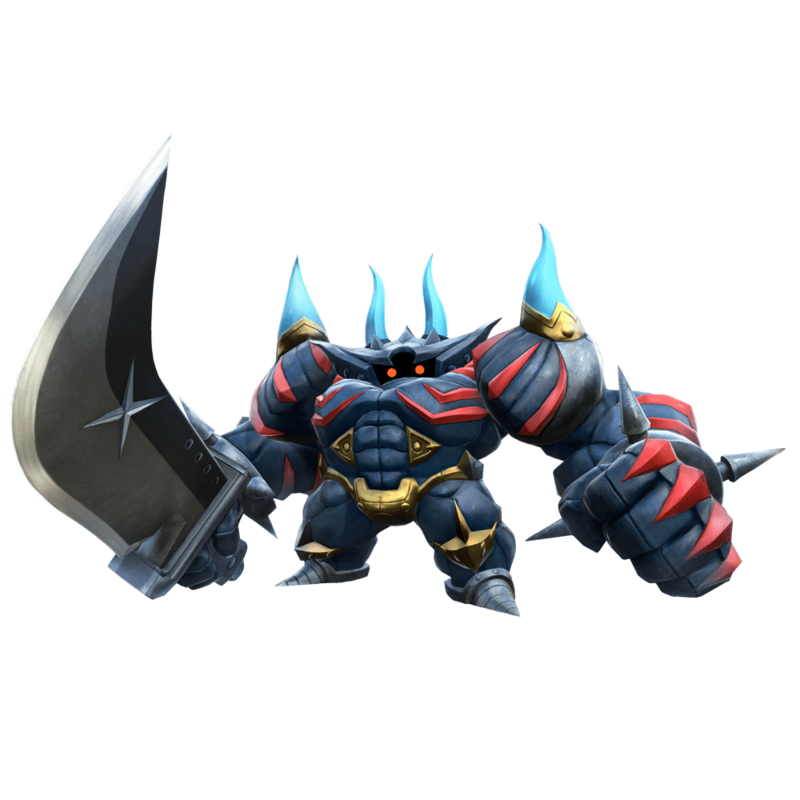 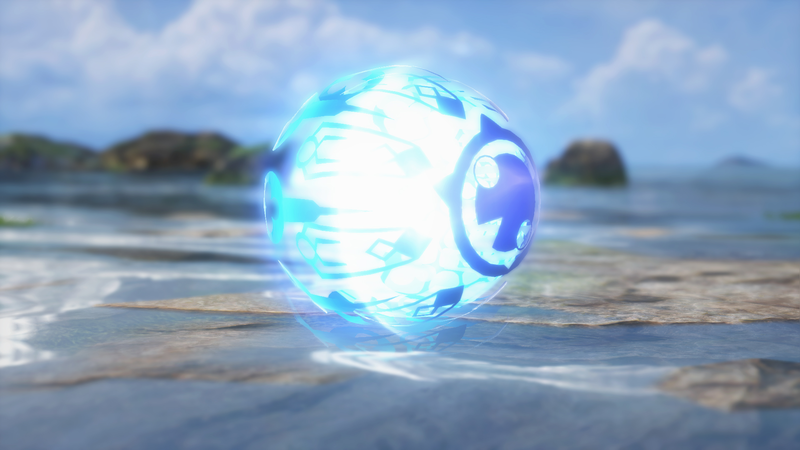 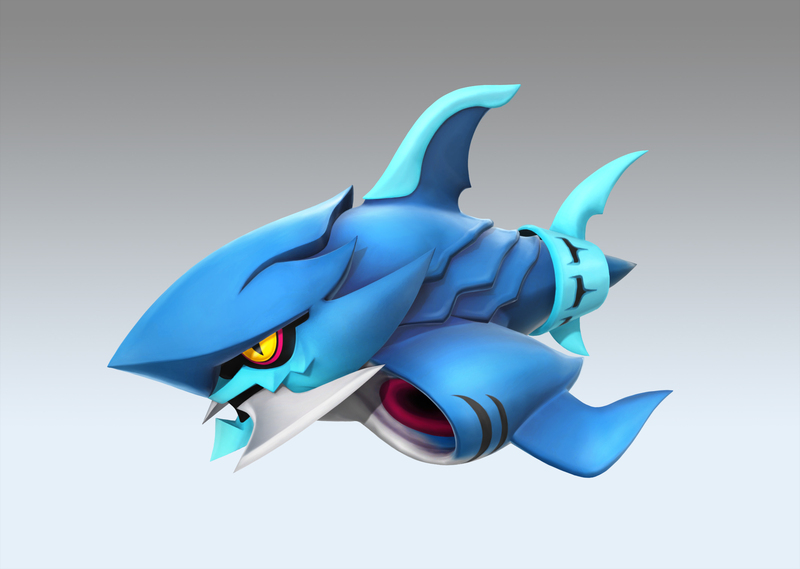 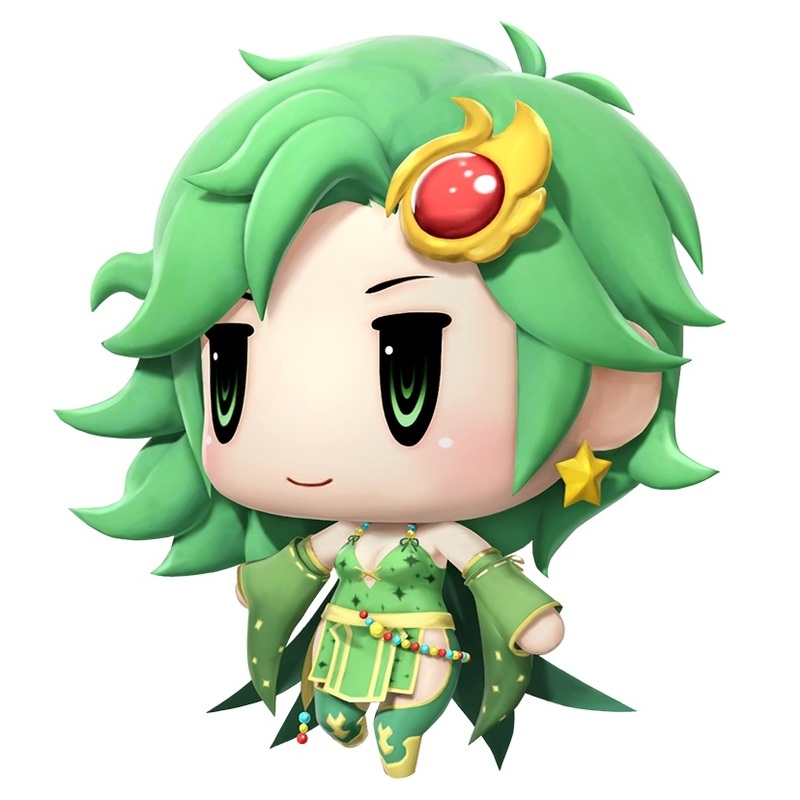 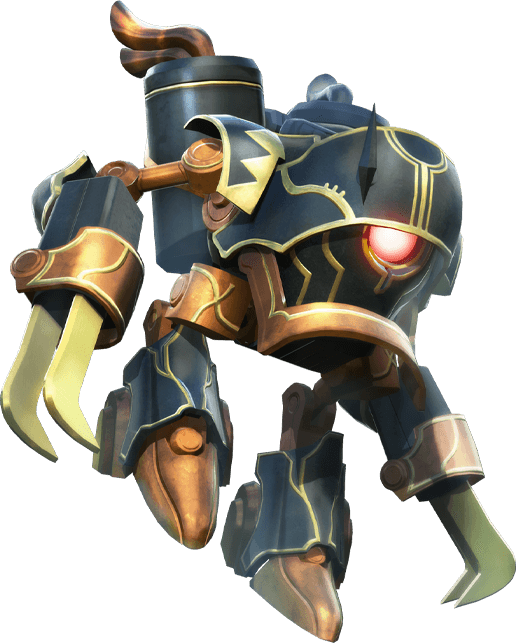 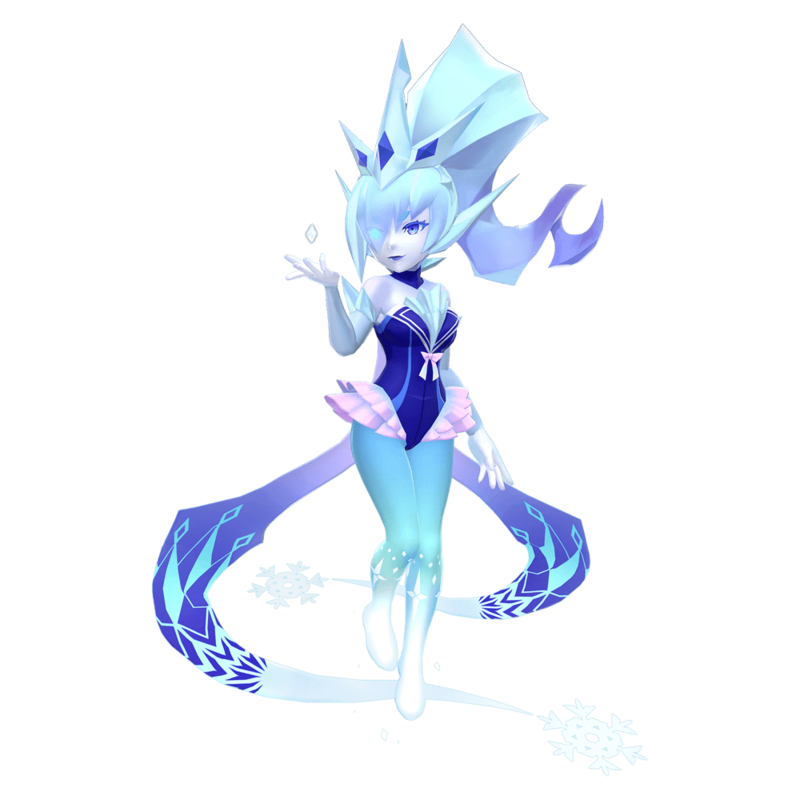 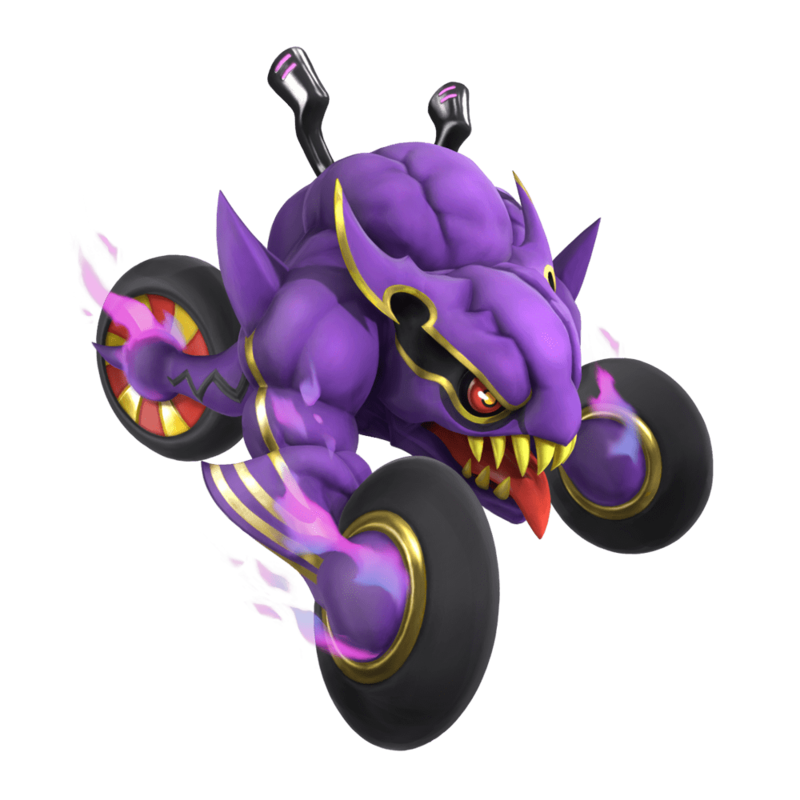 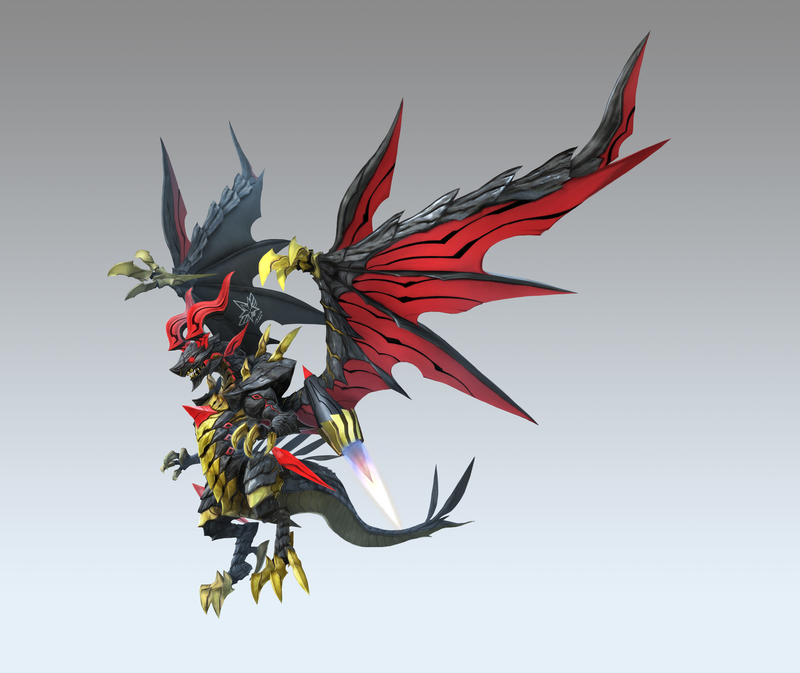 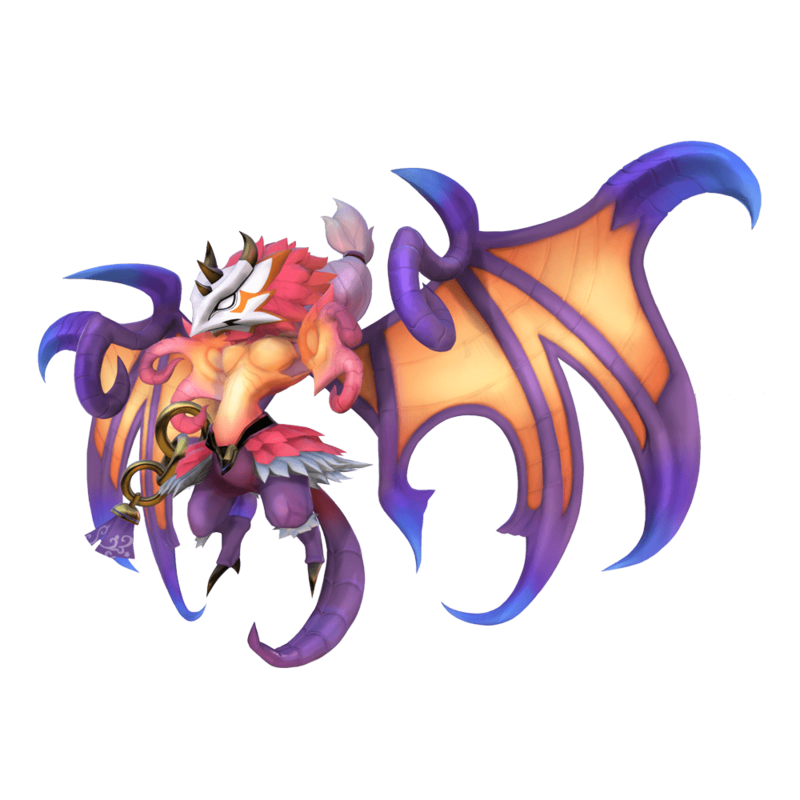 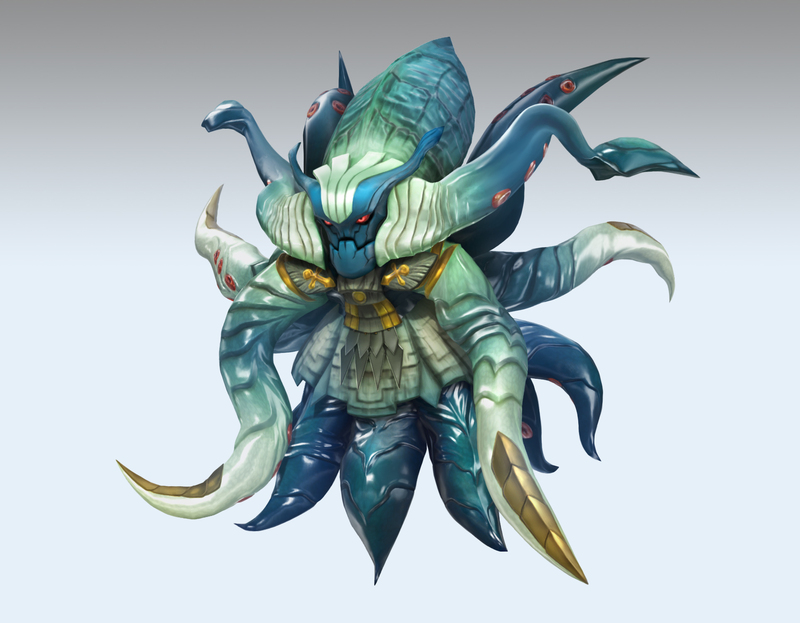 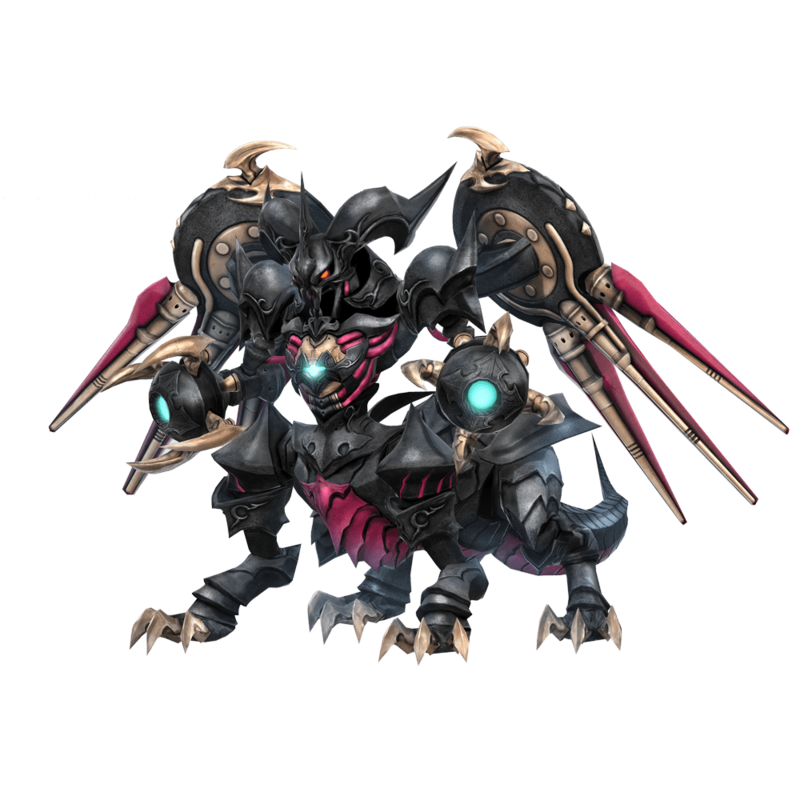 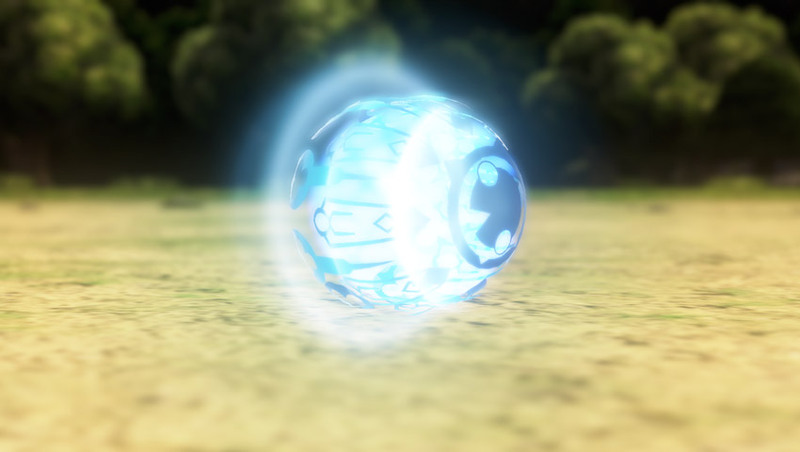 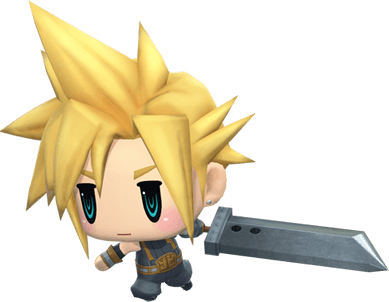 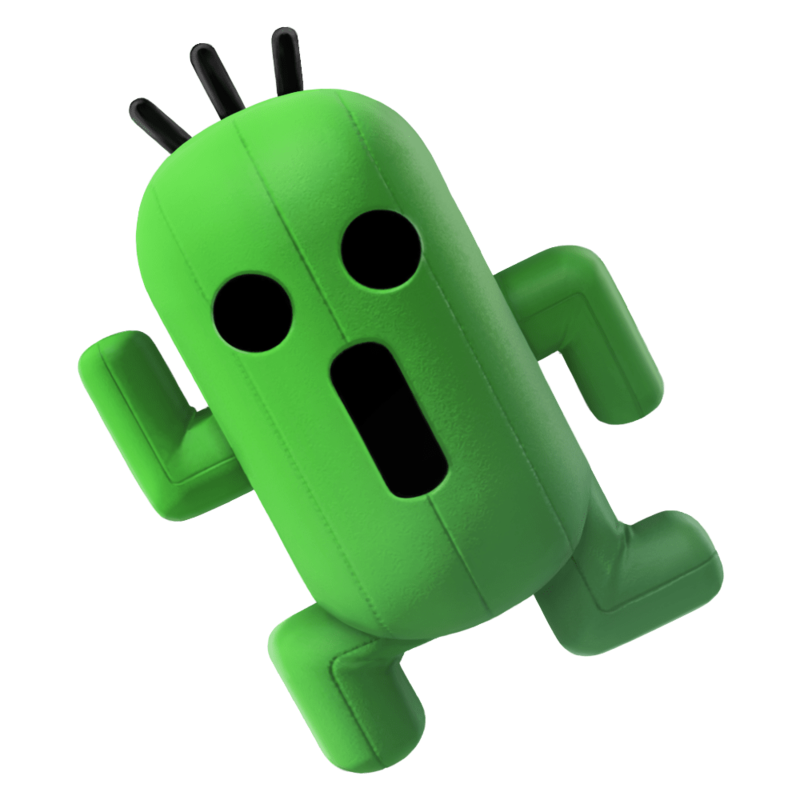 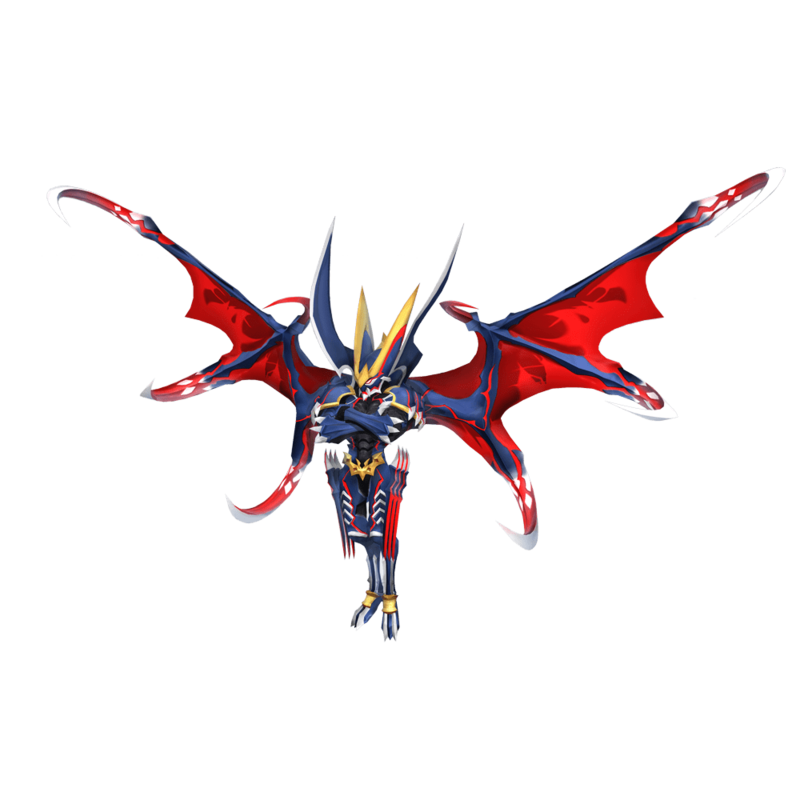 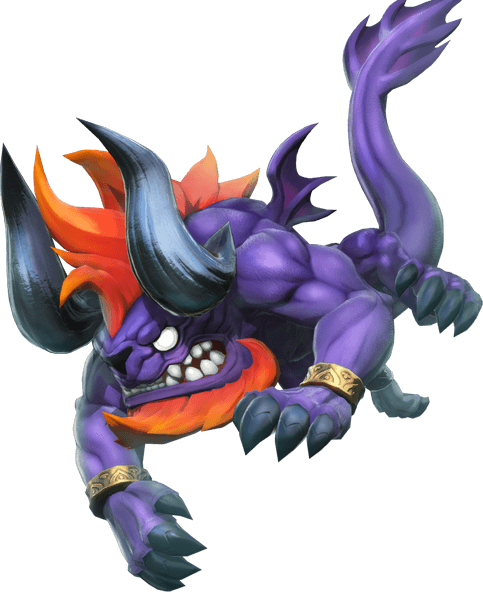 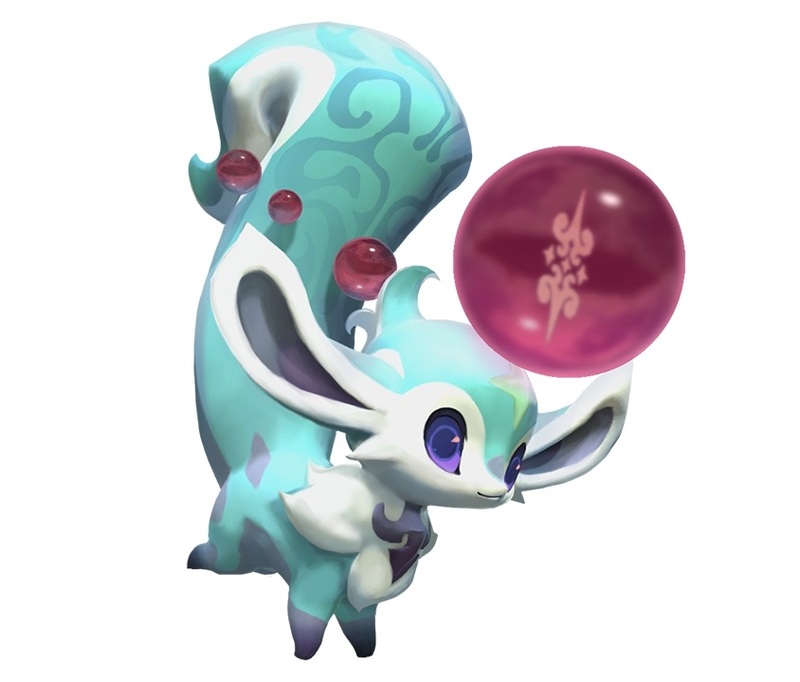 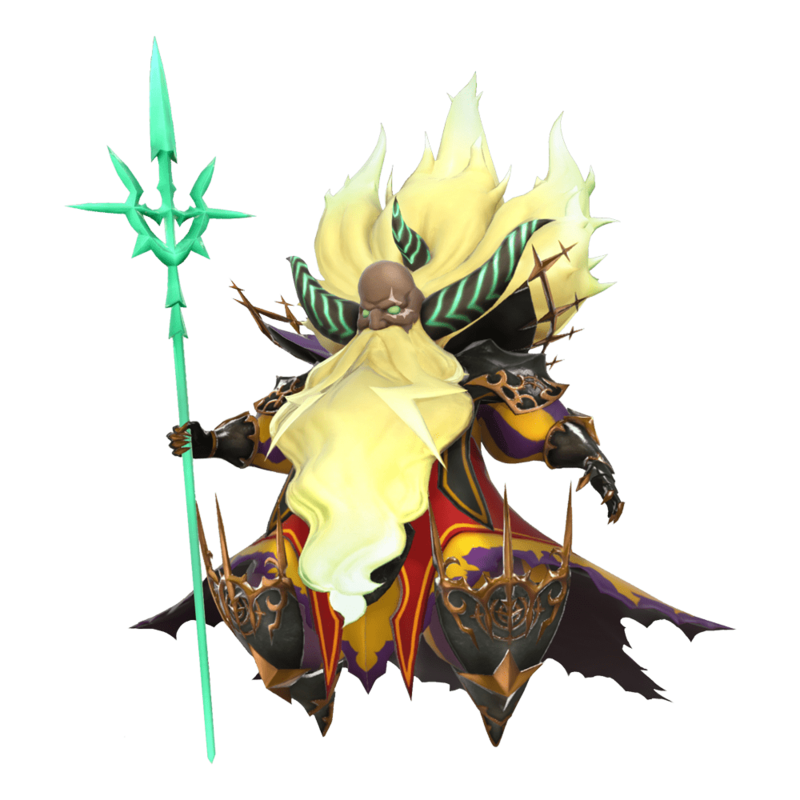 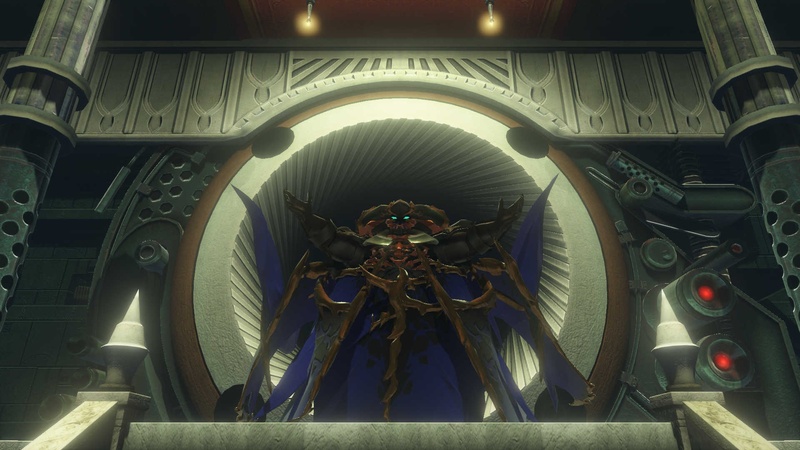 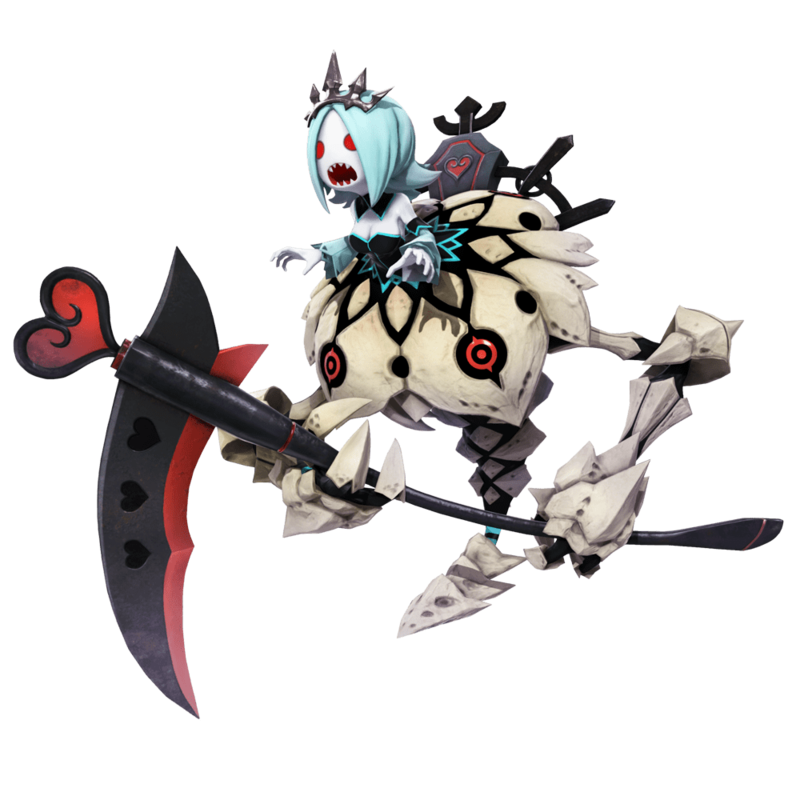 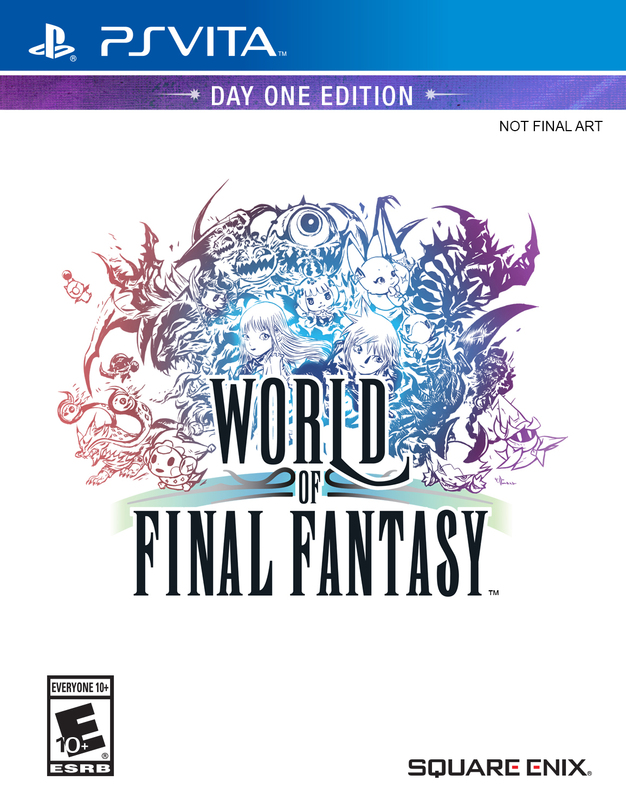 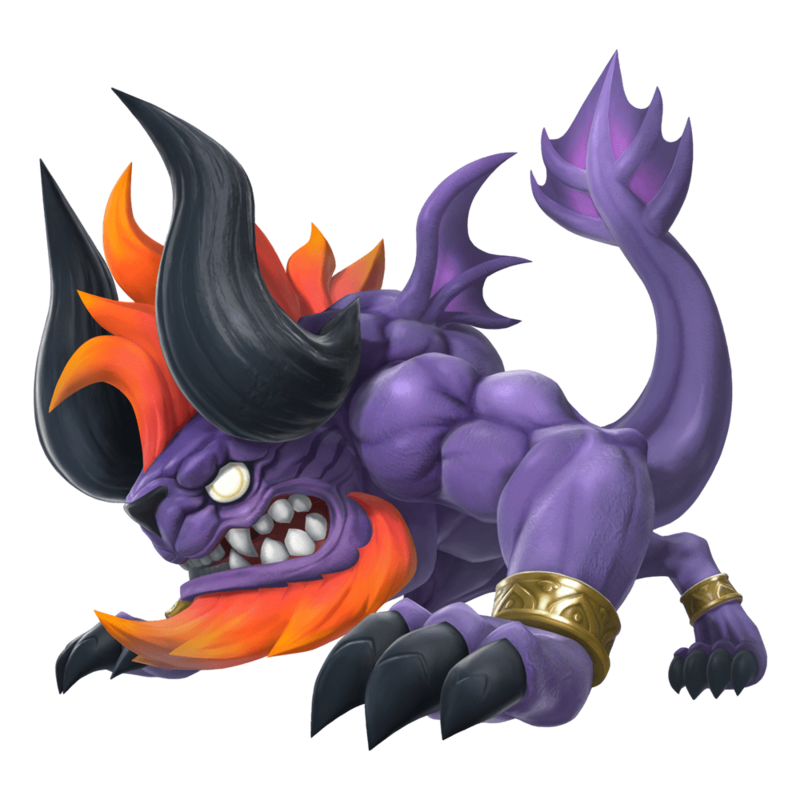 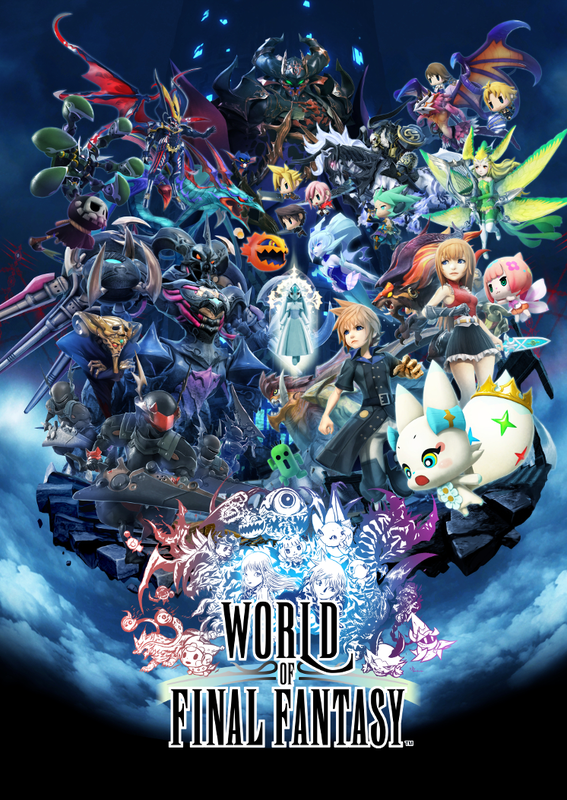 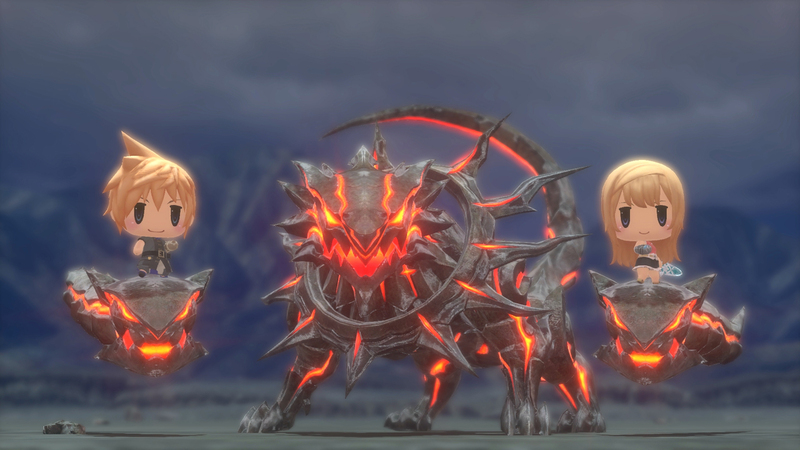 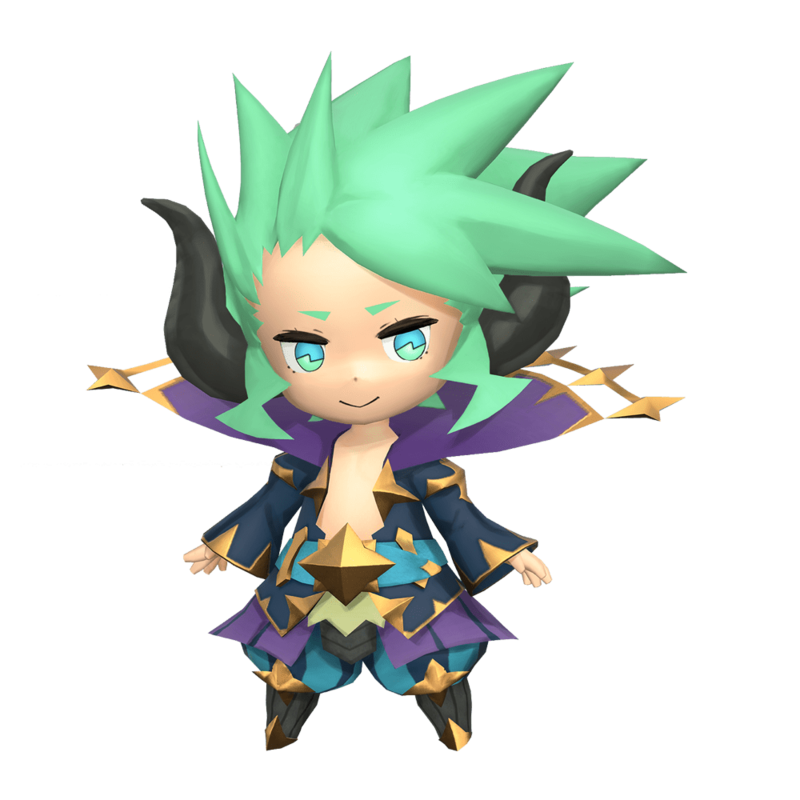 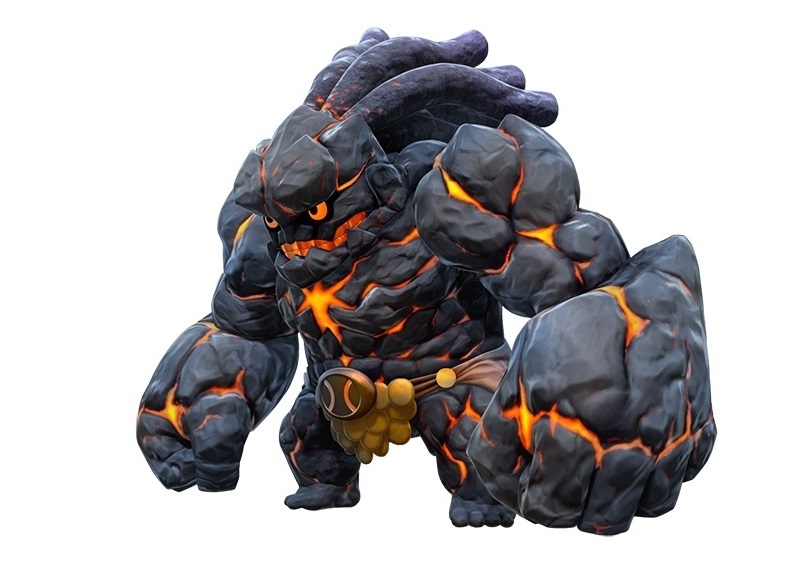 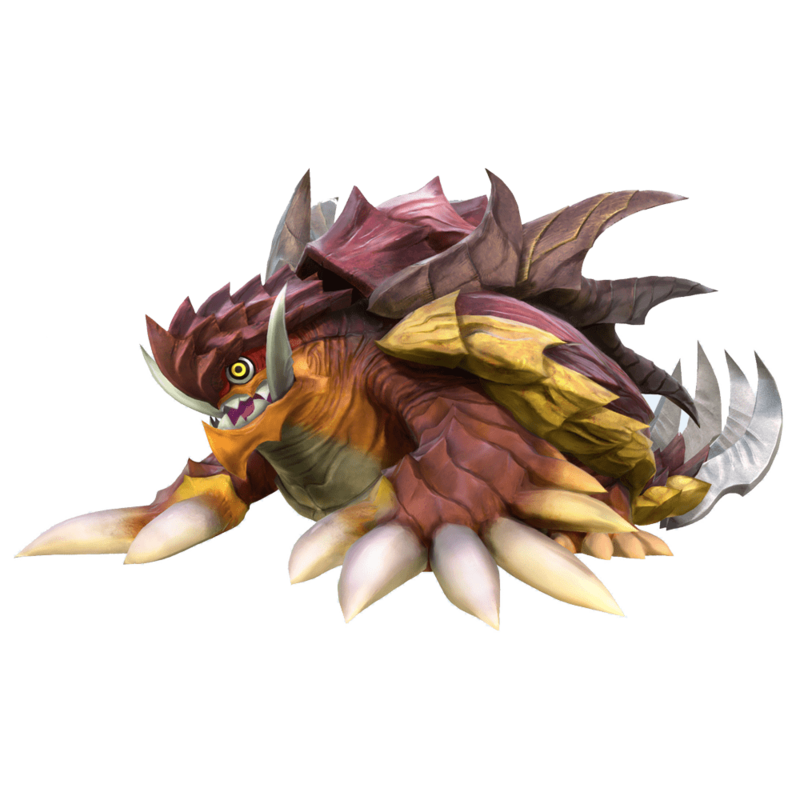 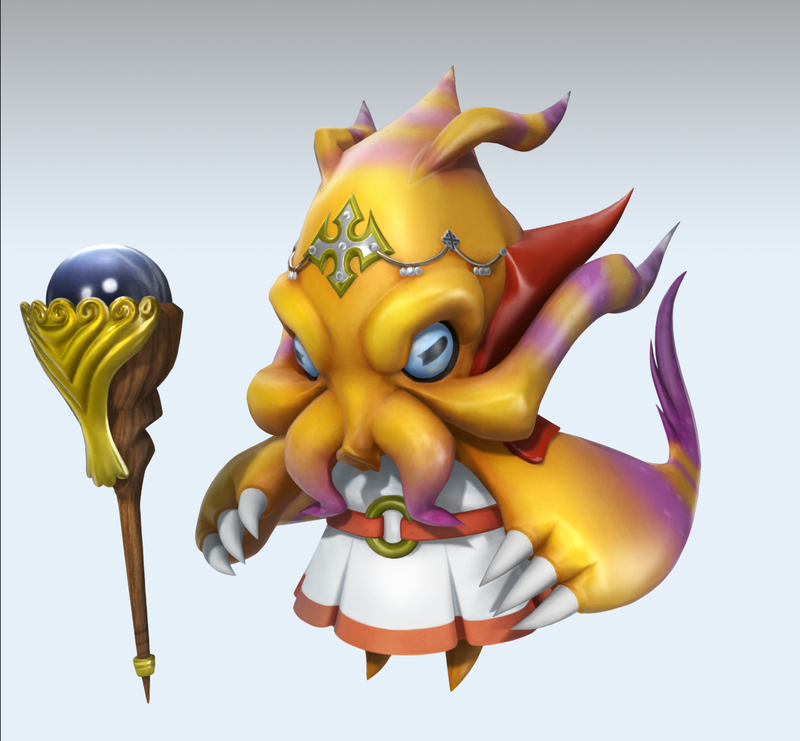 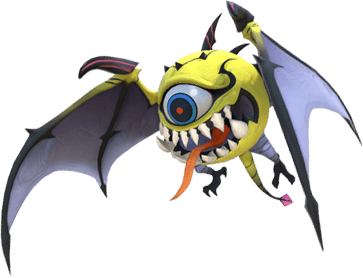 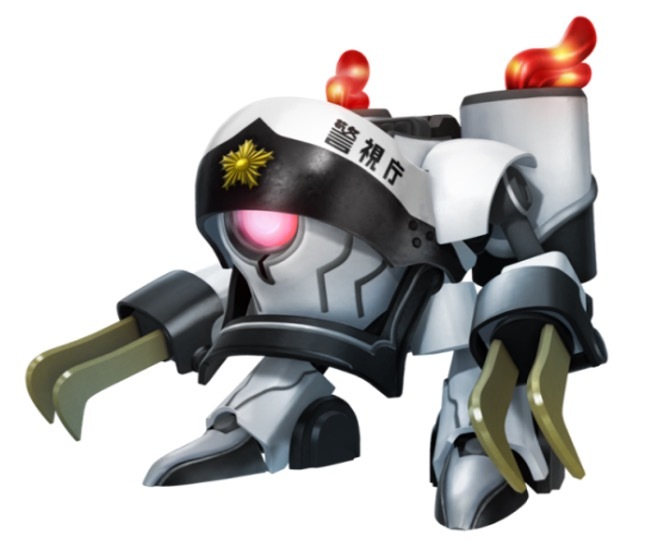 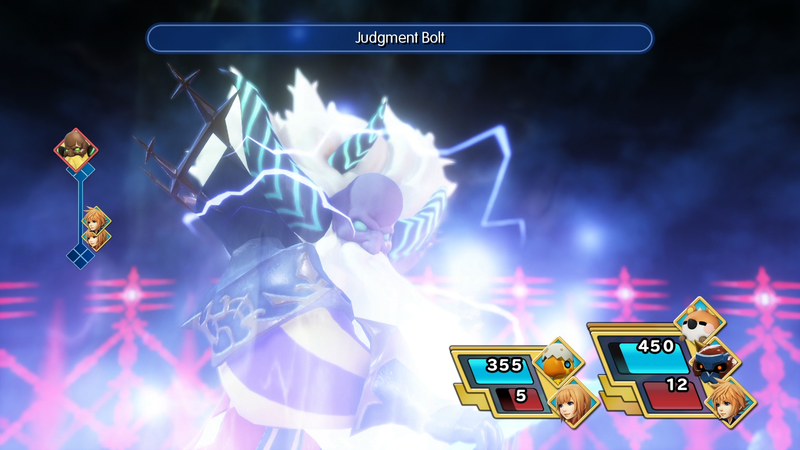 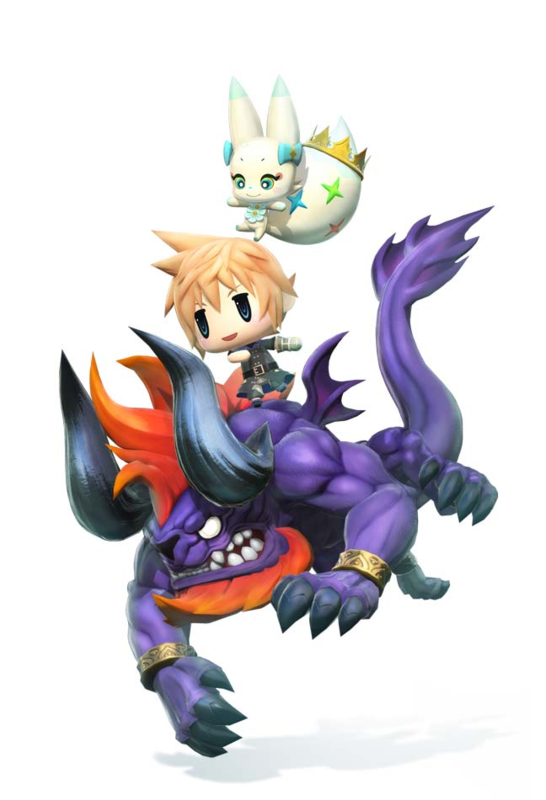 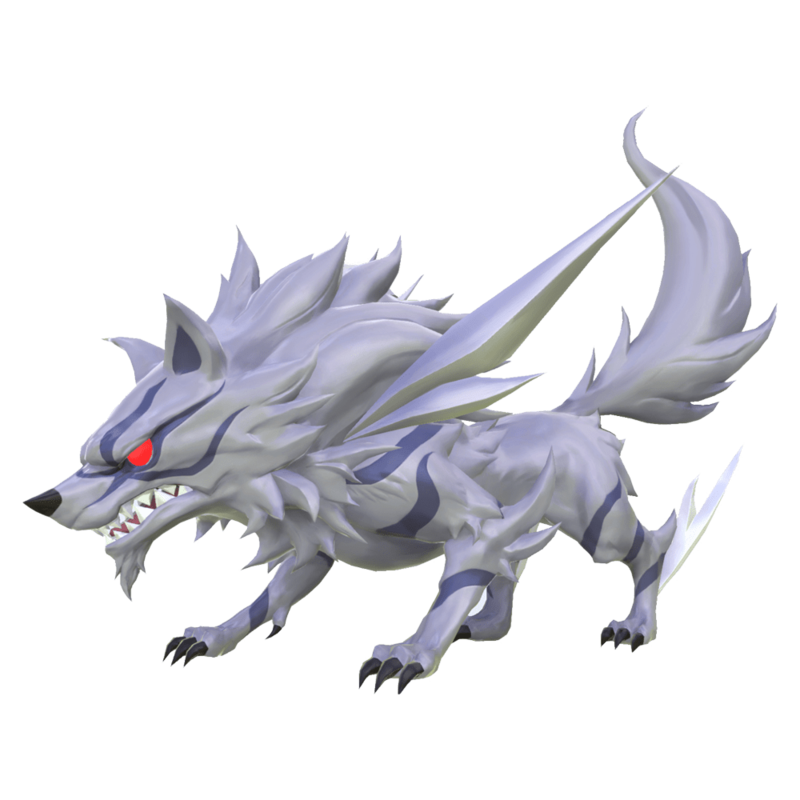 Relive the classics a little with World of FF's battle summons. 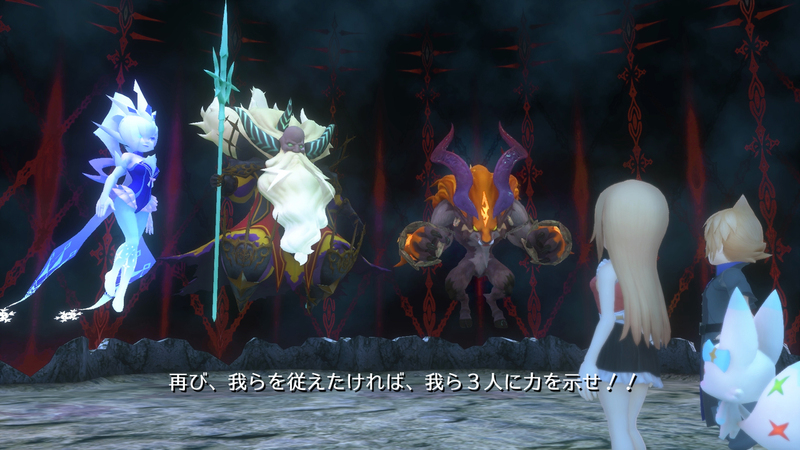 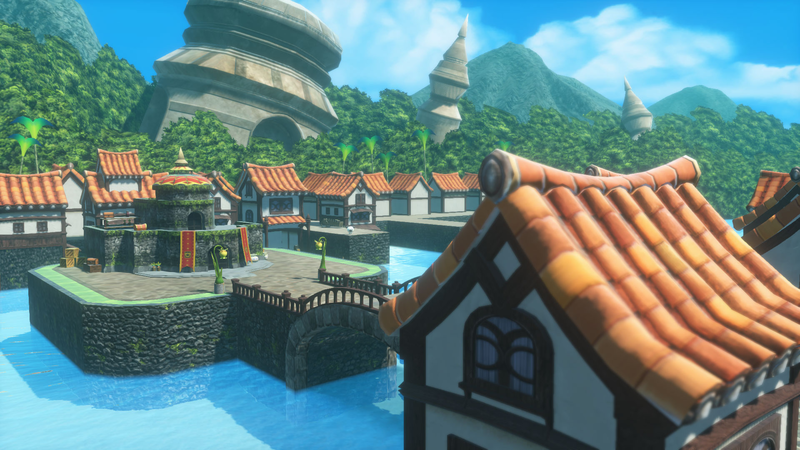 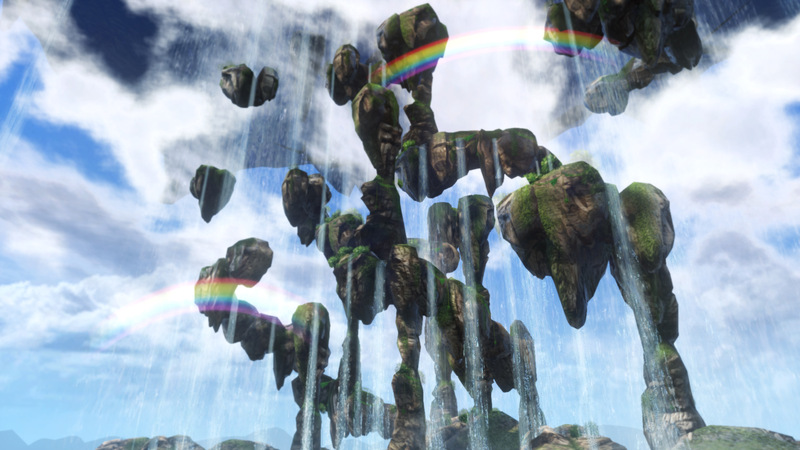 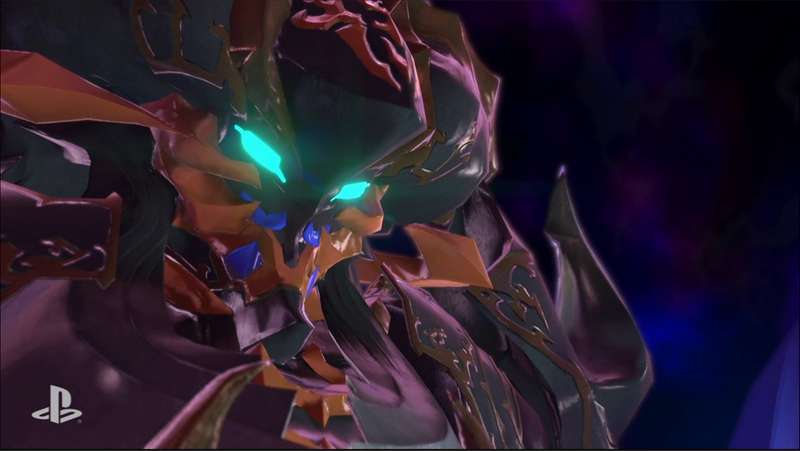 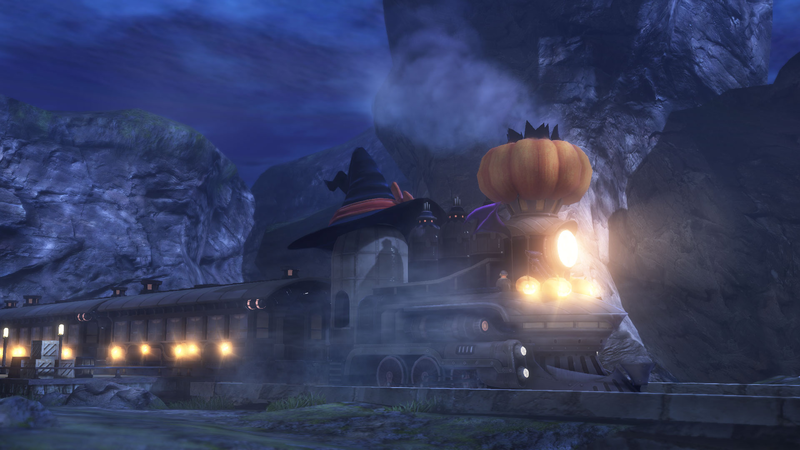 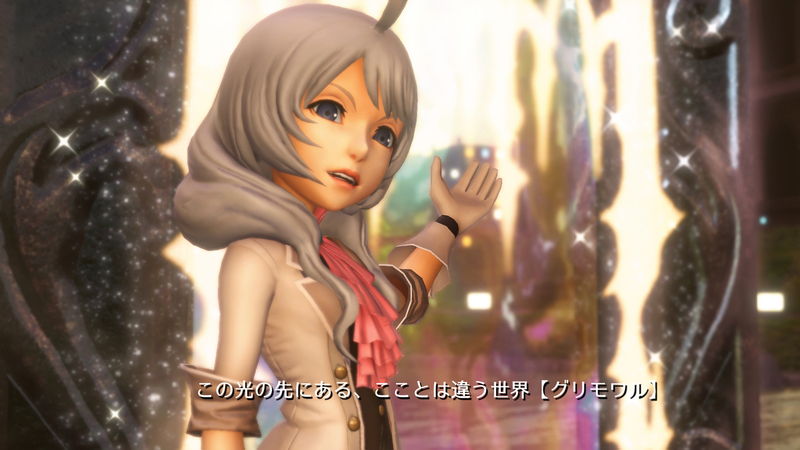 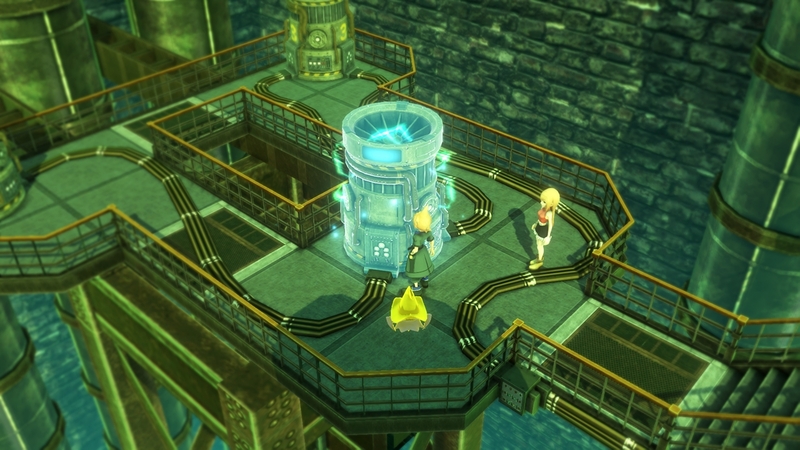 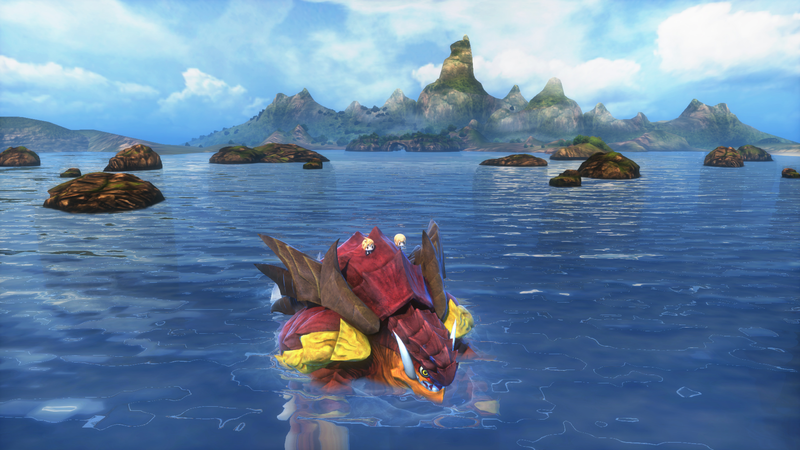 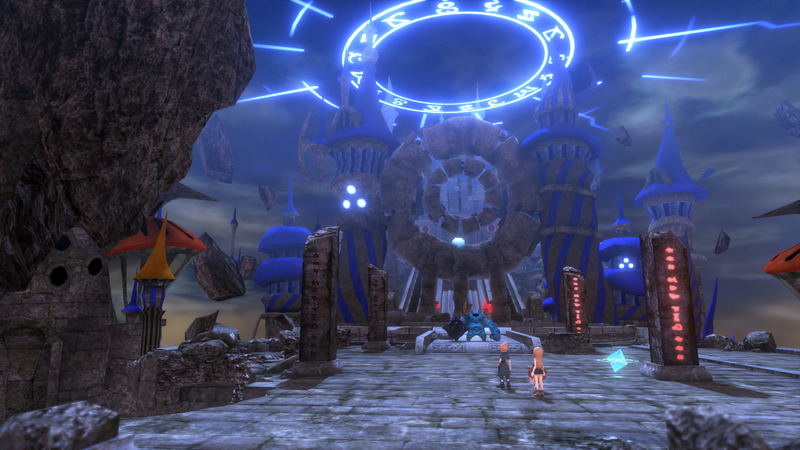 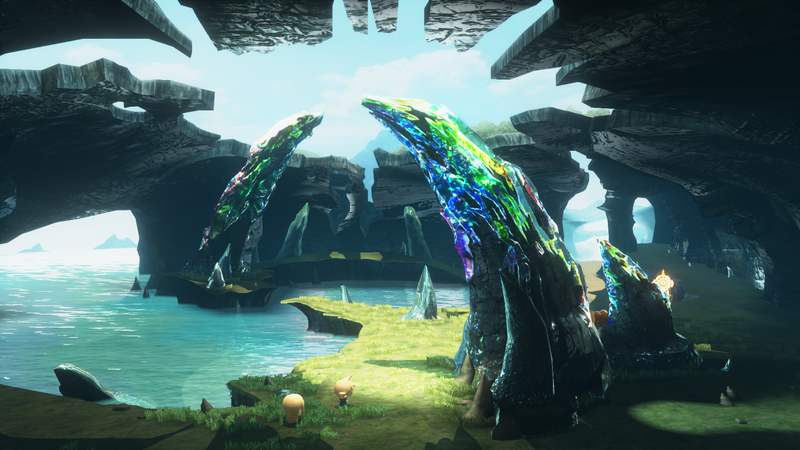 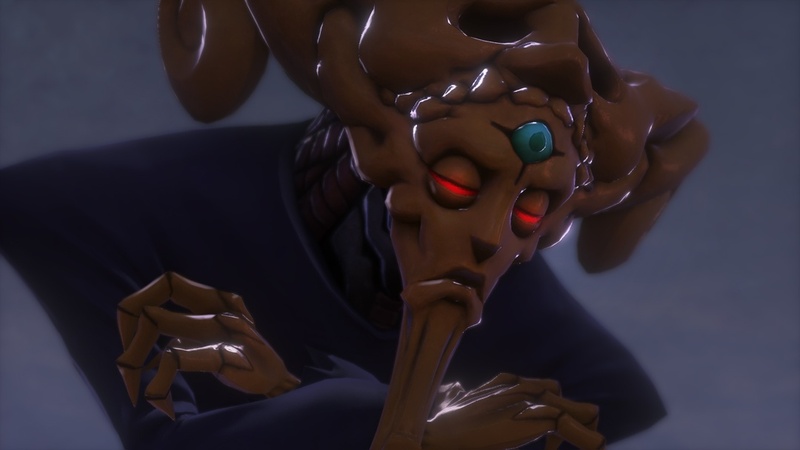 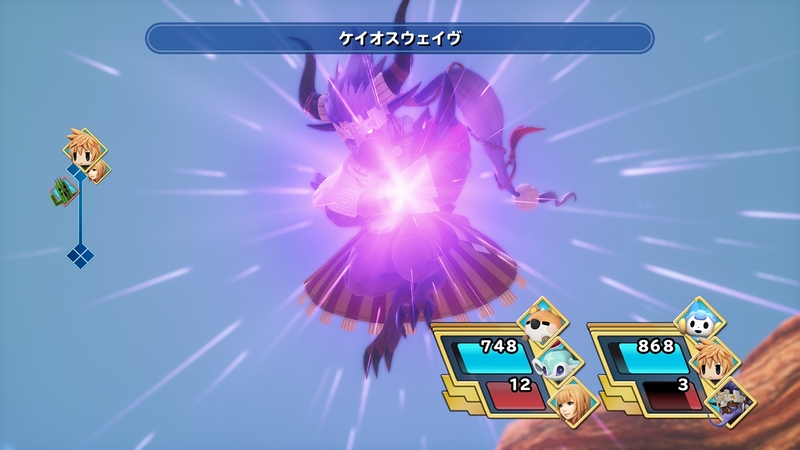 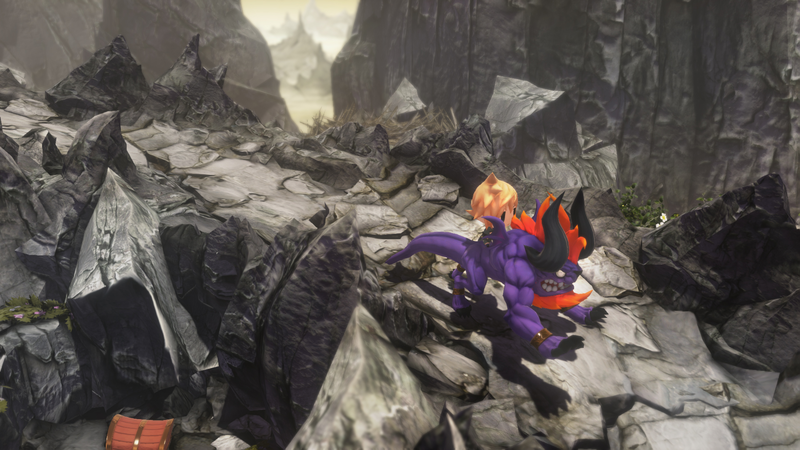 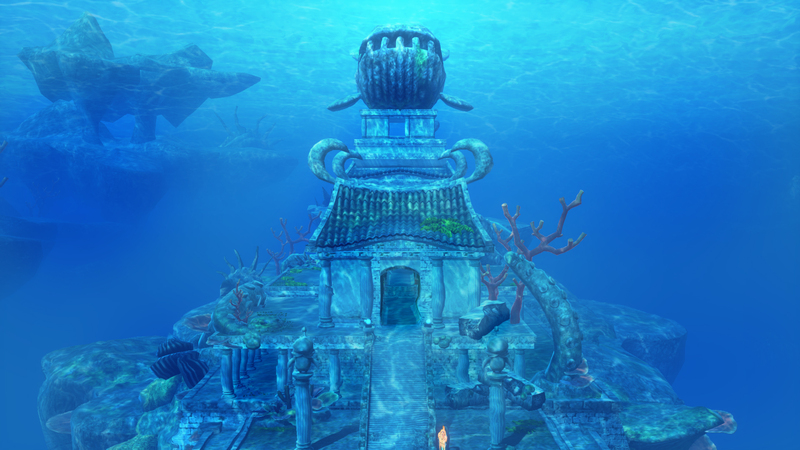 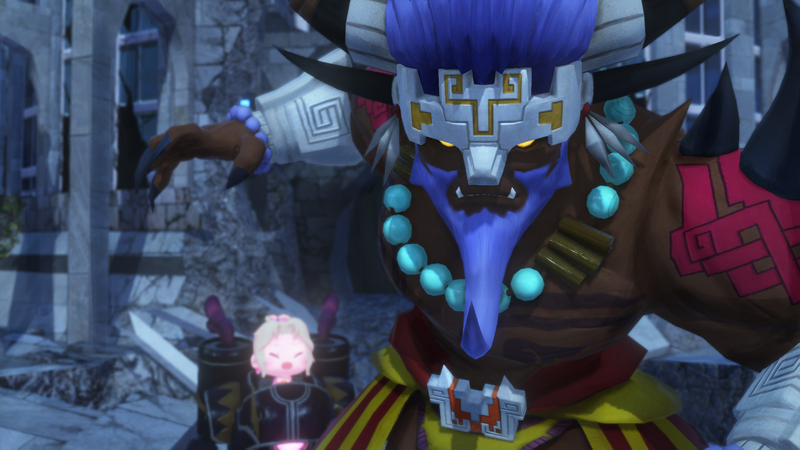 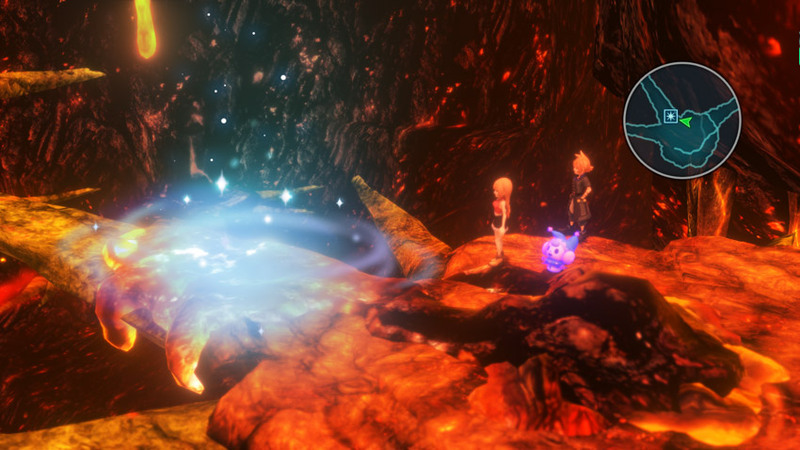 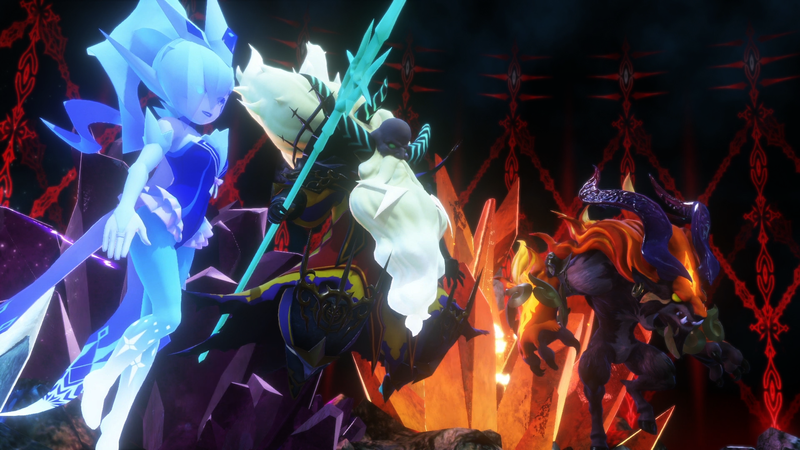 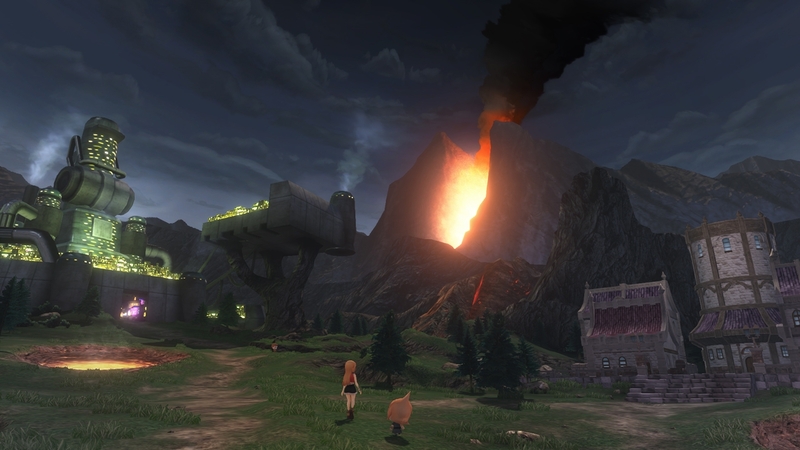 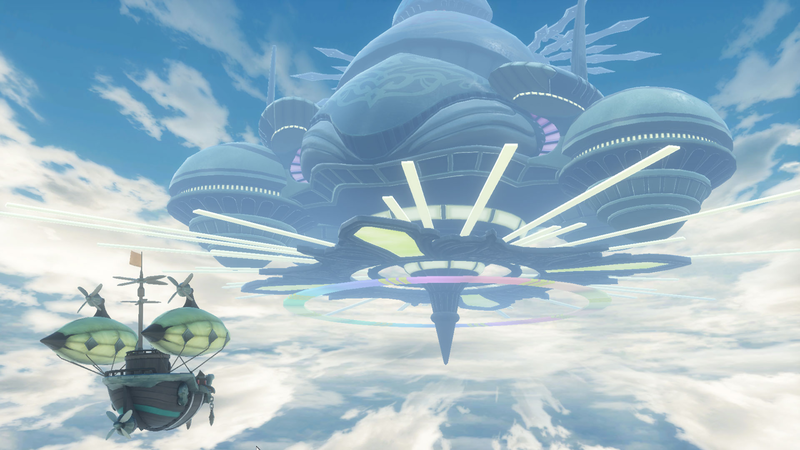 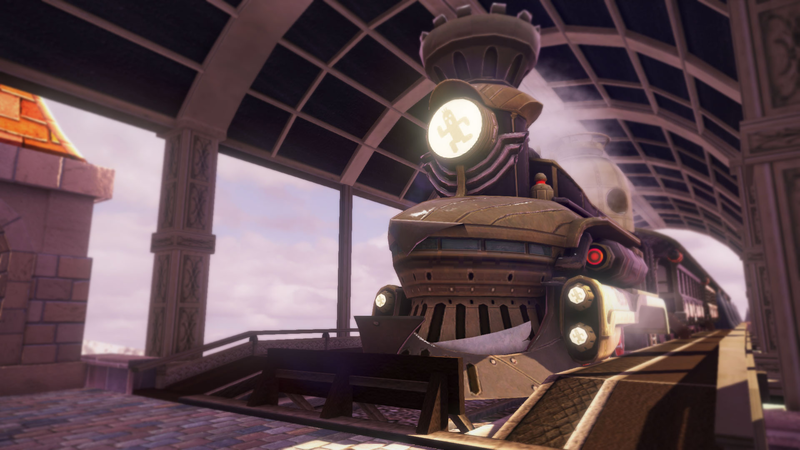 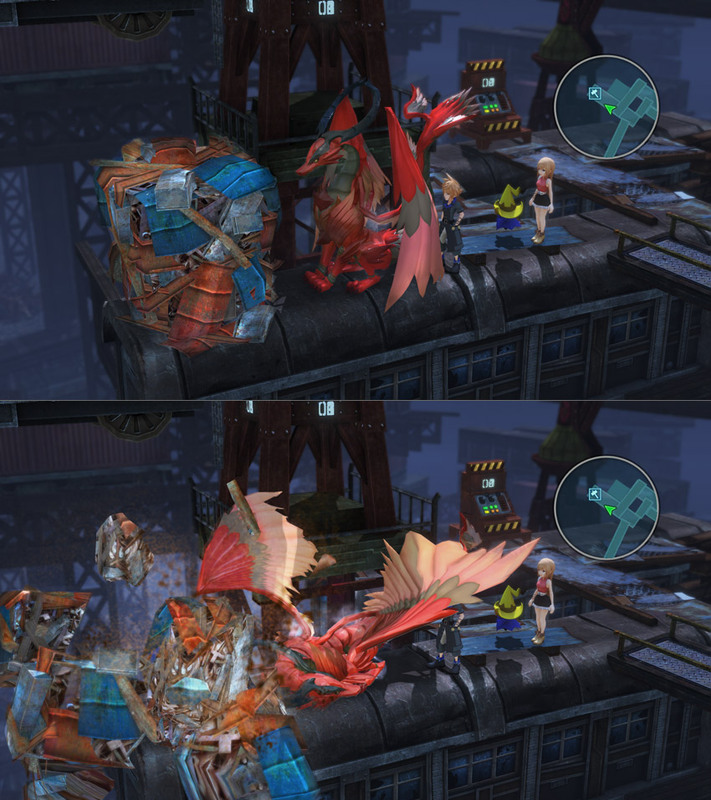 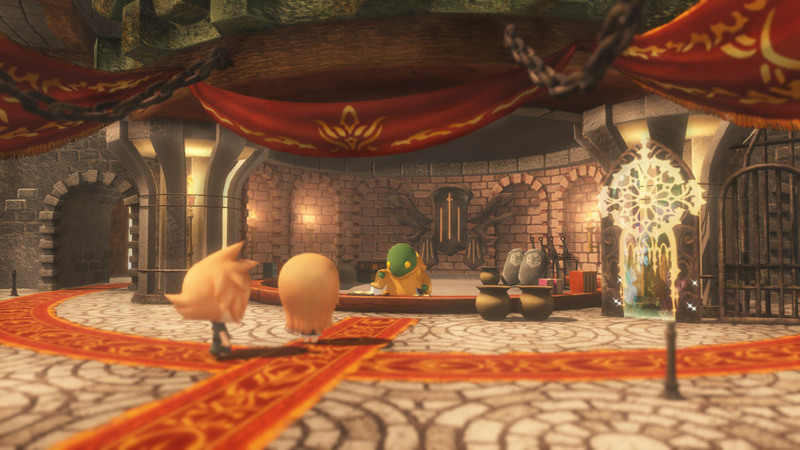 Square Enix's Final Fantasy spin-off comes to Steam on November 21. 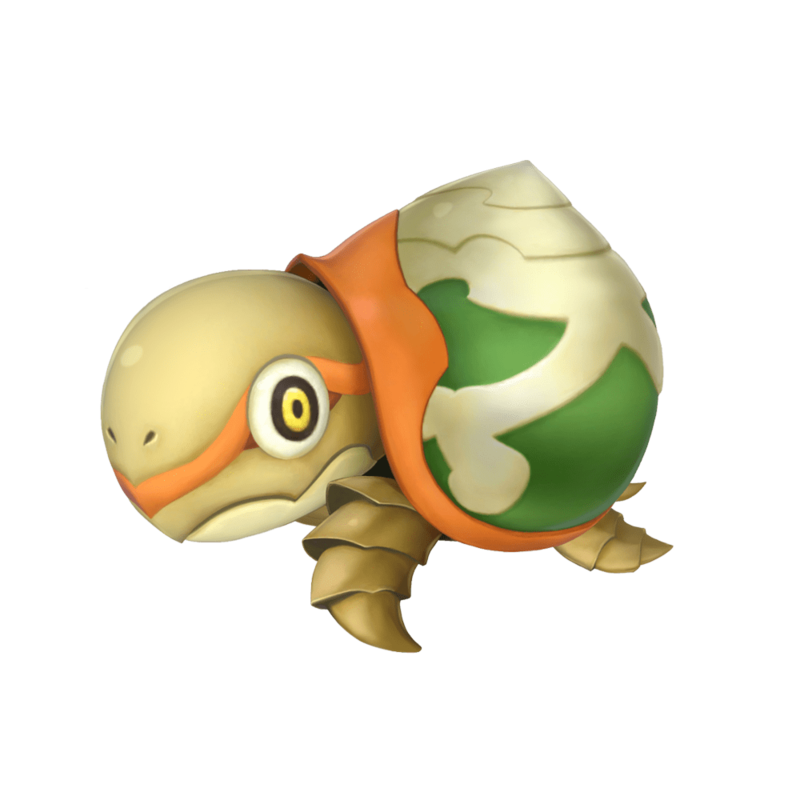 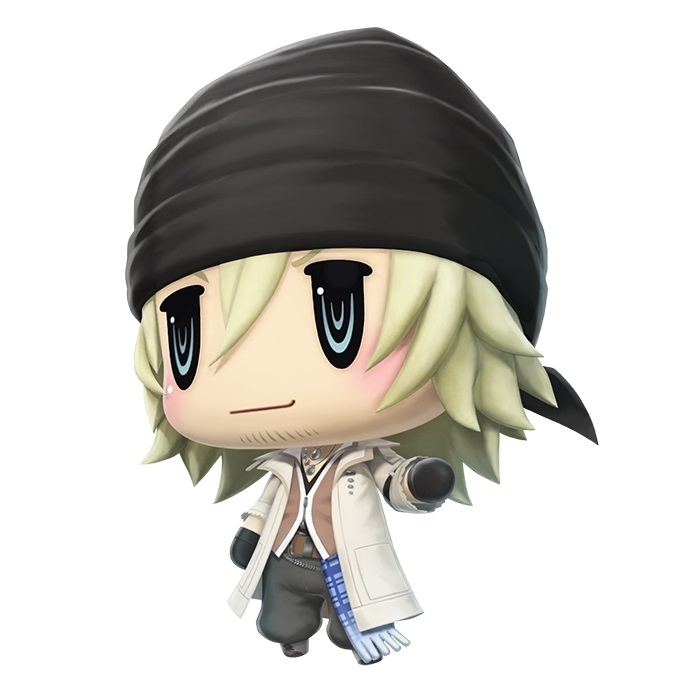 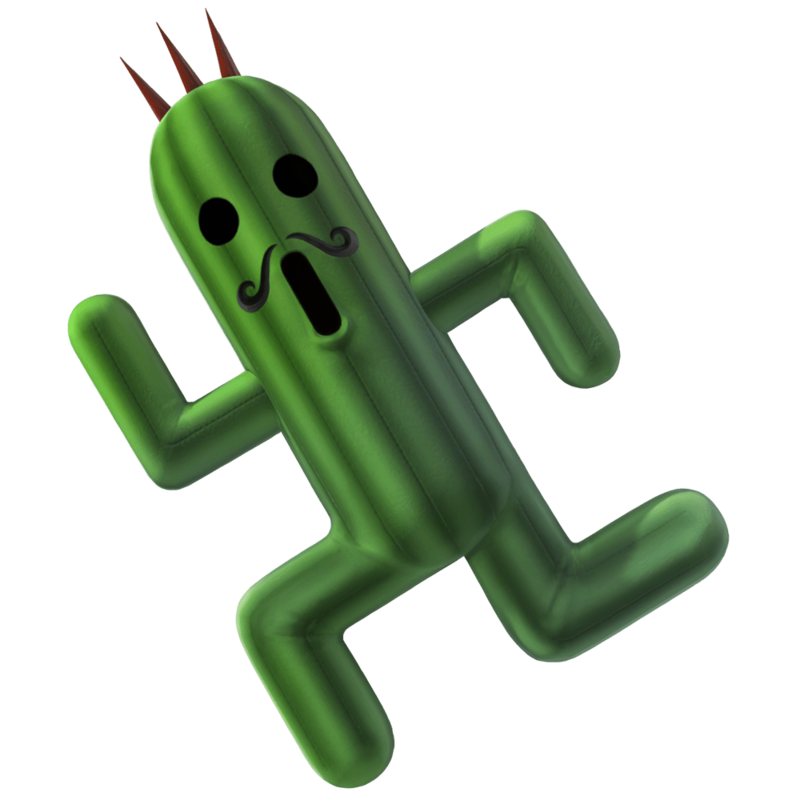 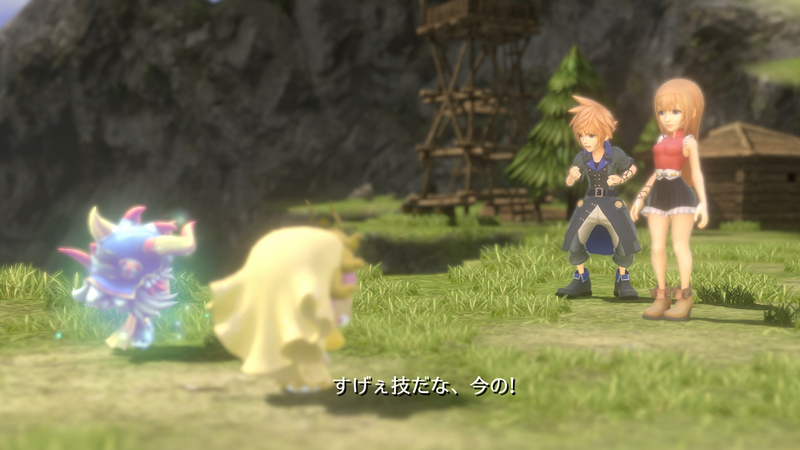 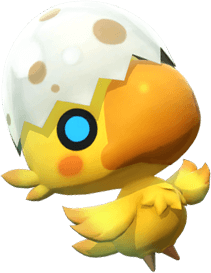 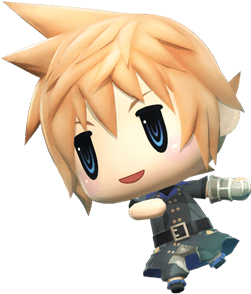 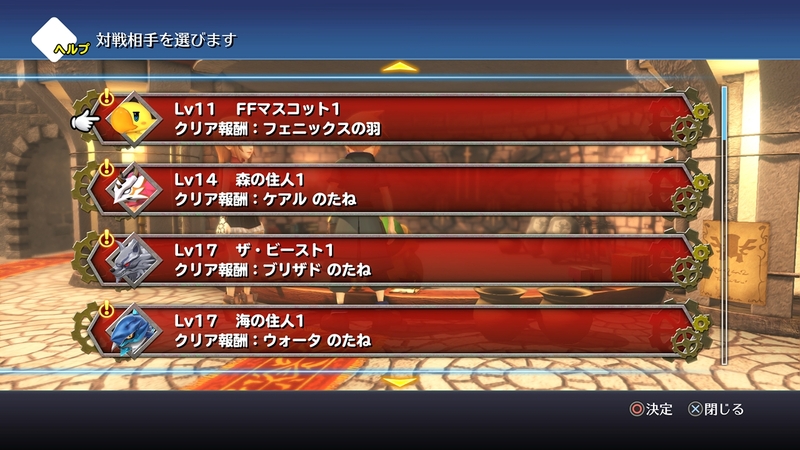 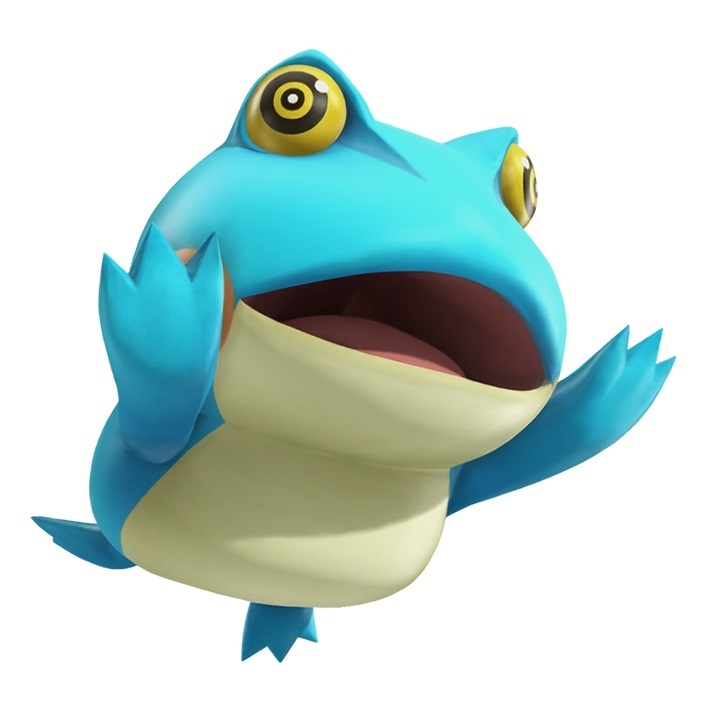 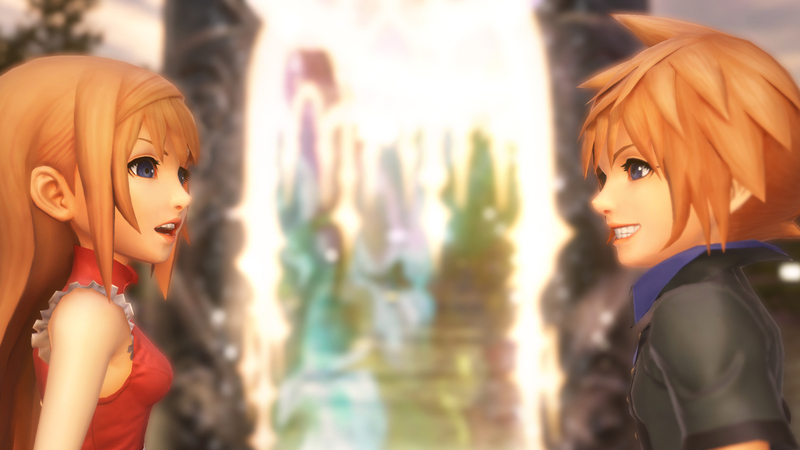 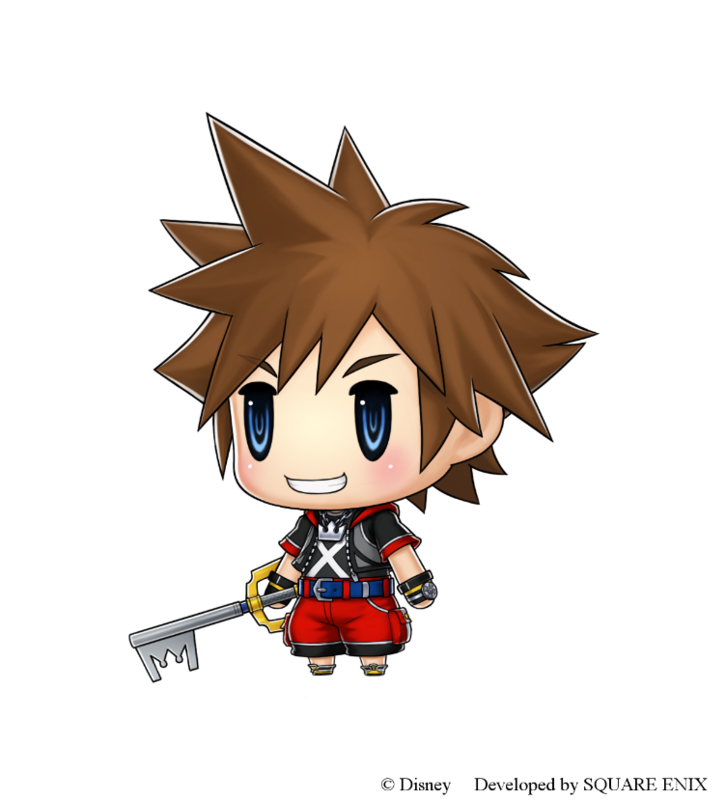 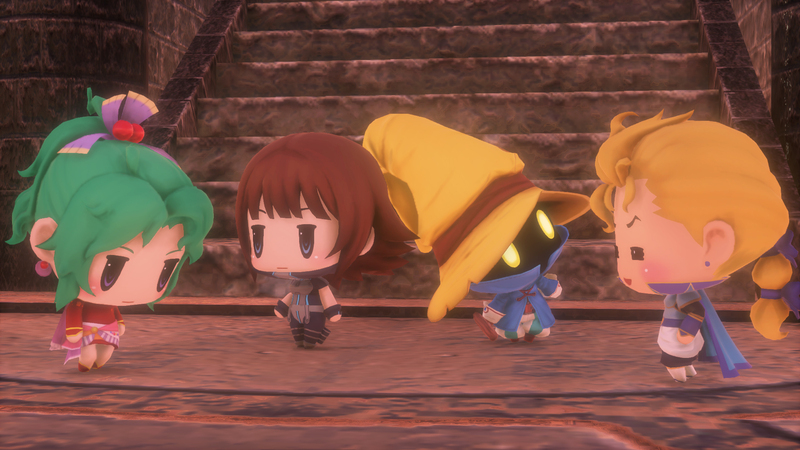 Sora arrives in World of FF to stand alongside FF heroes yet again. 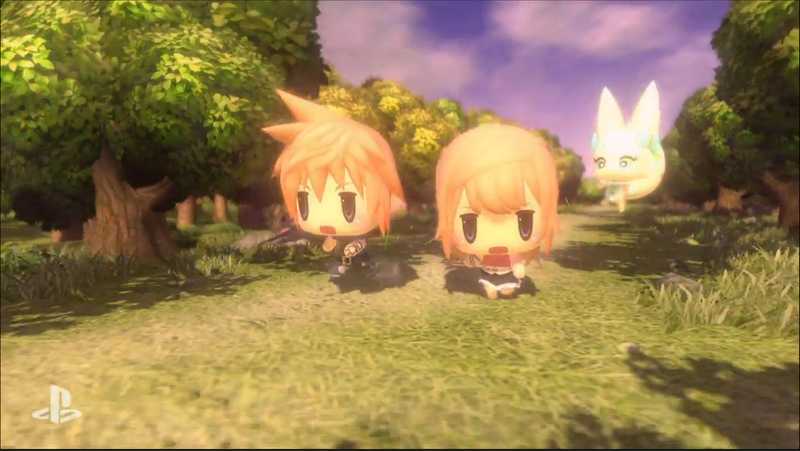 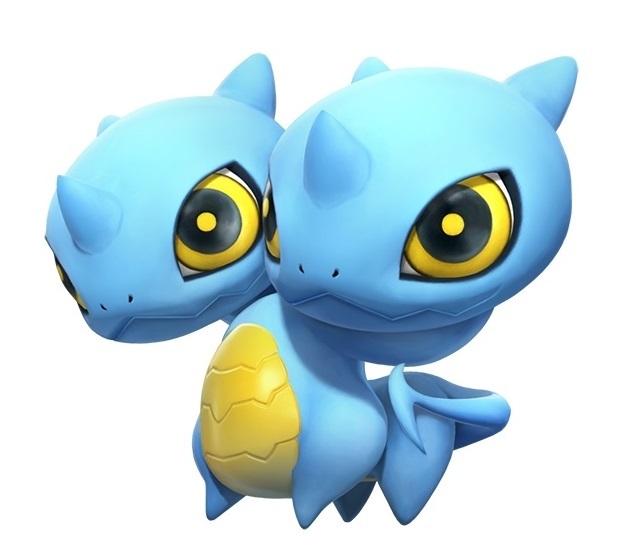 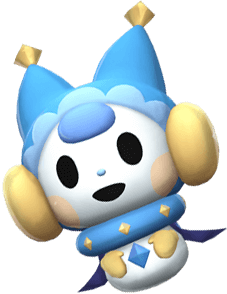 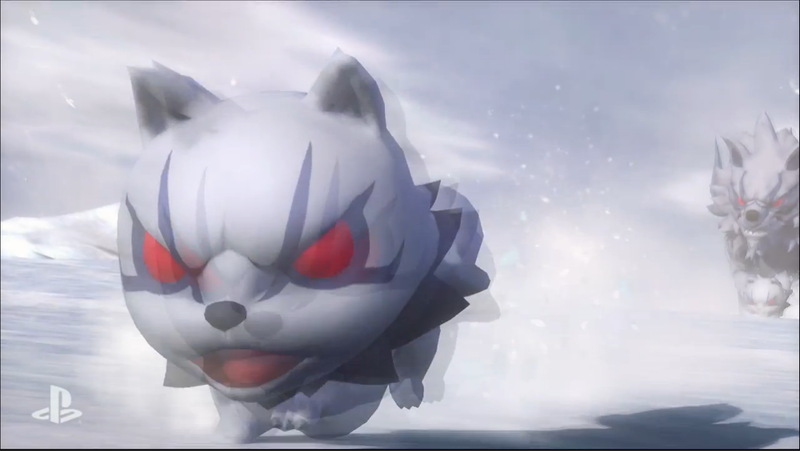 And check out the cute animated opening. 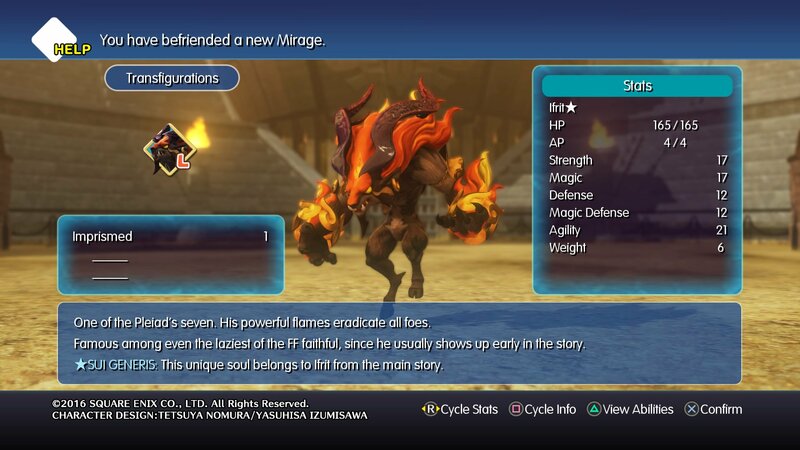 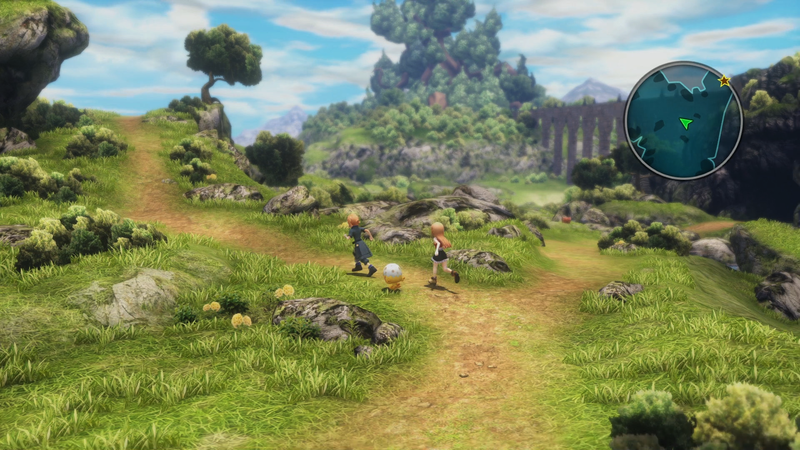 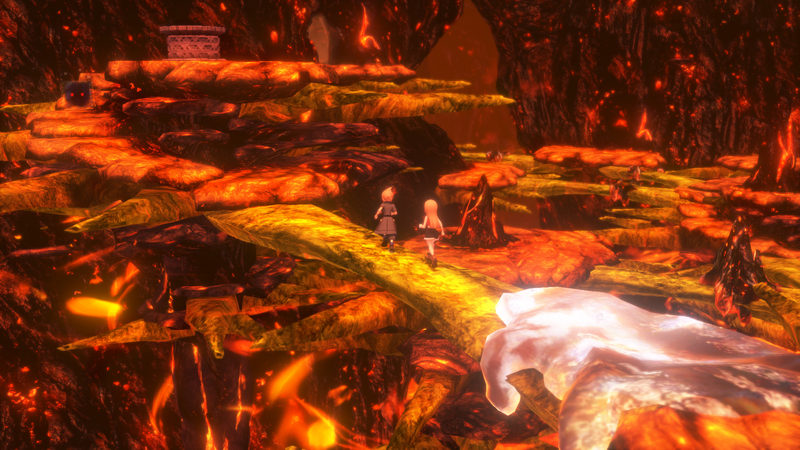 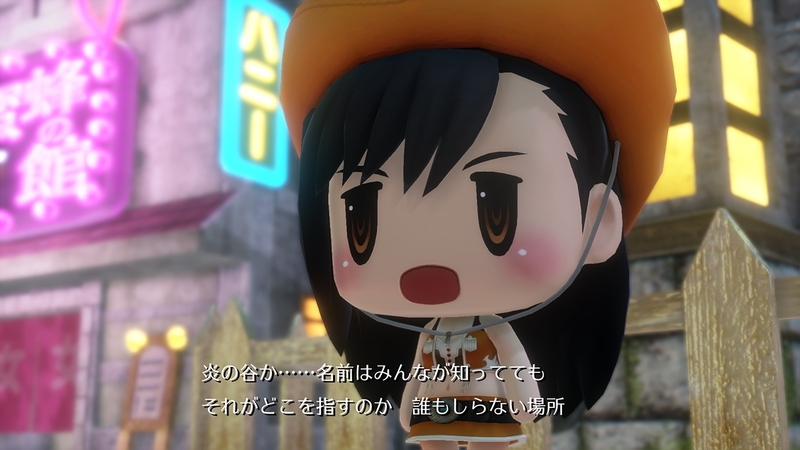 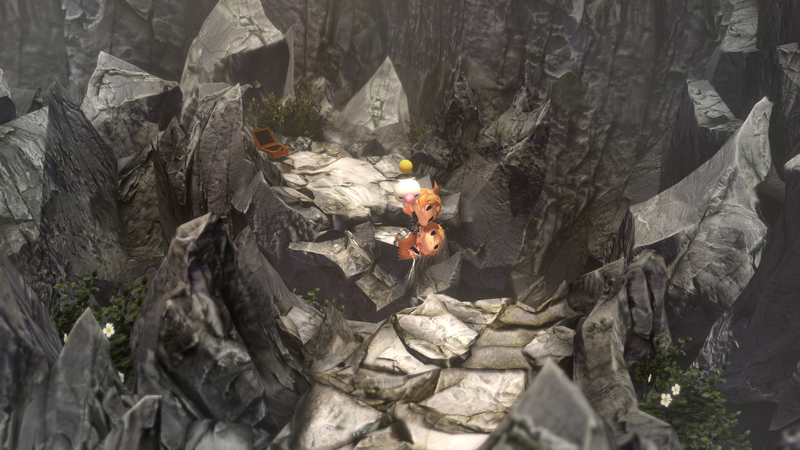 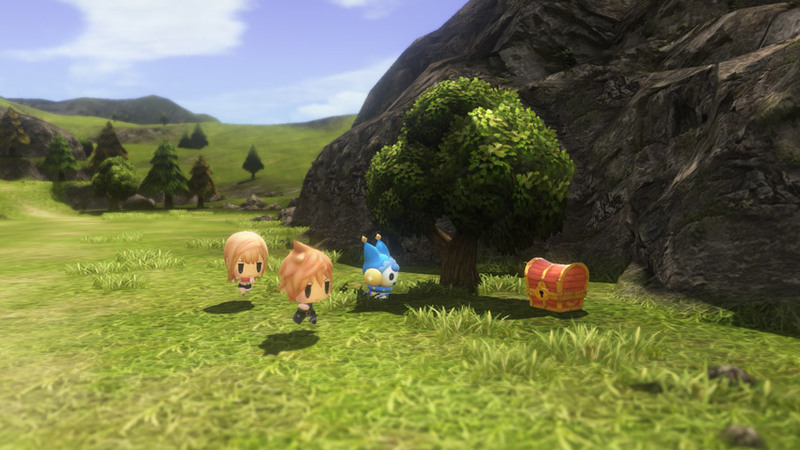 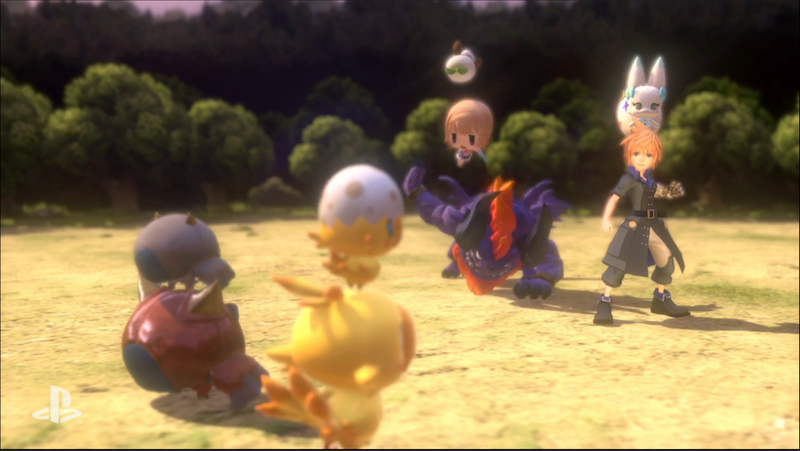 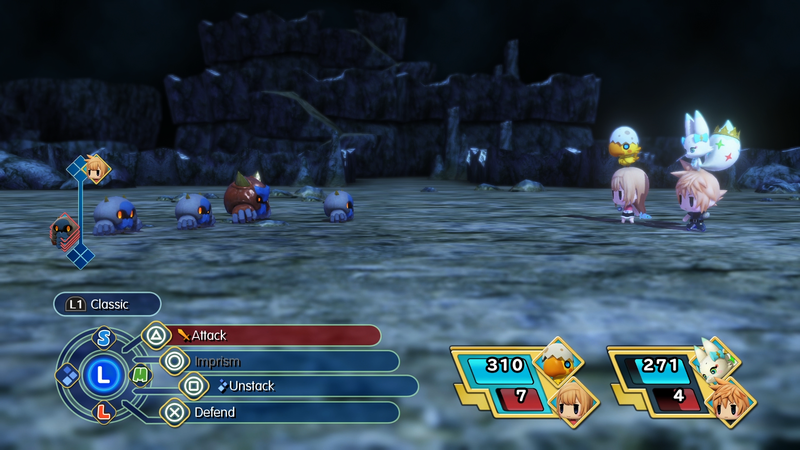 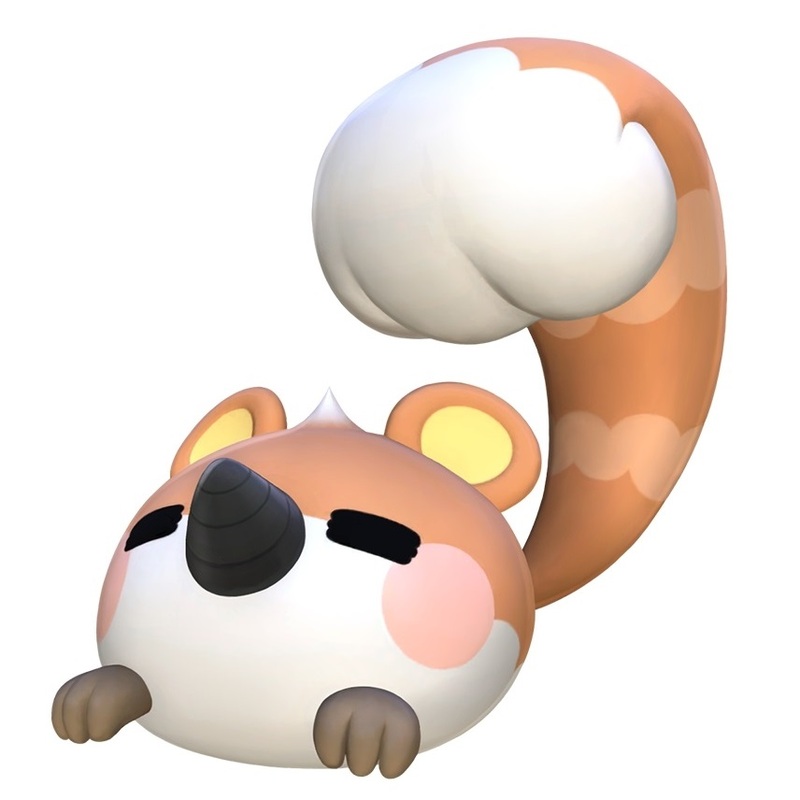 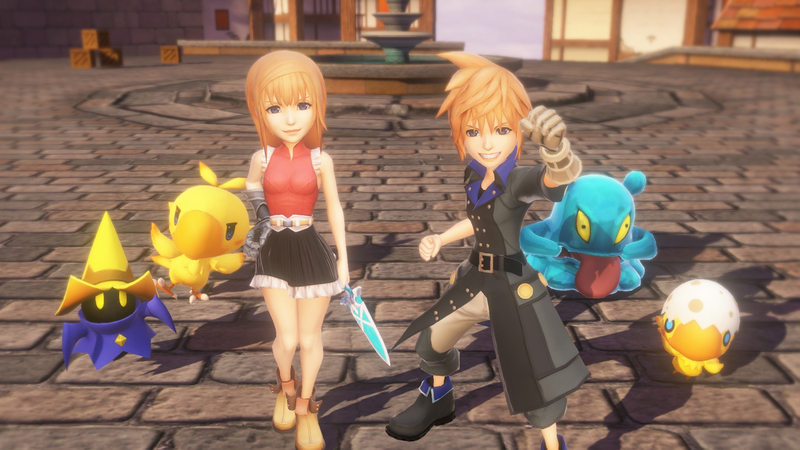 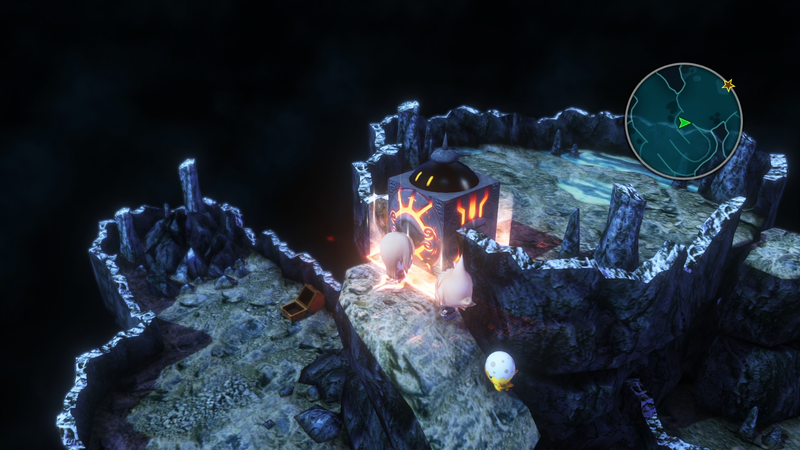 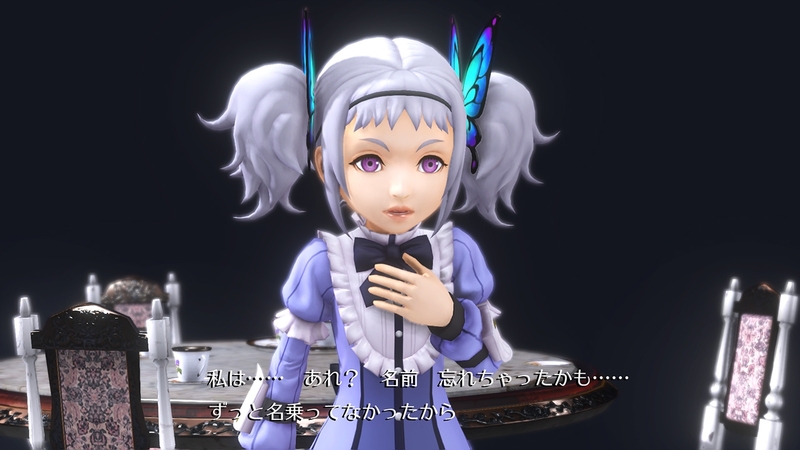 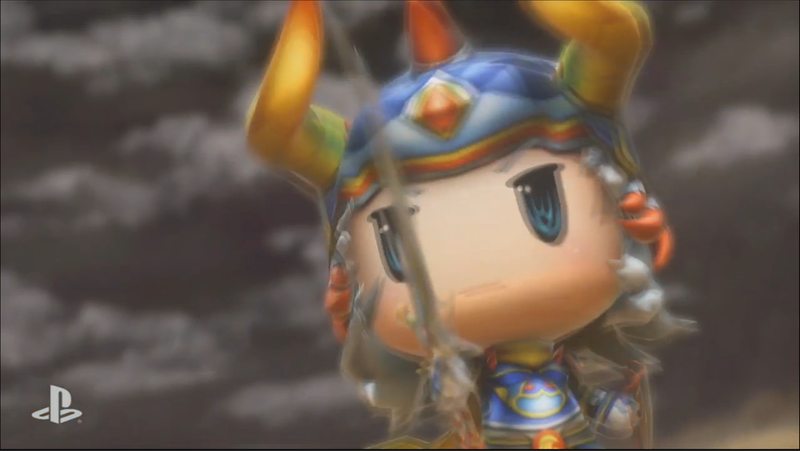 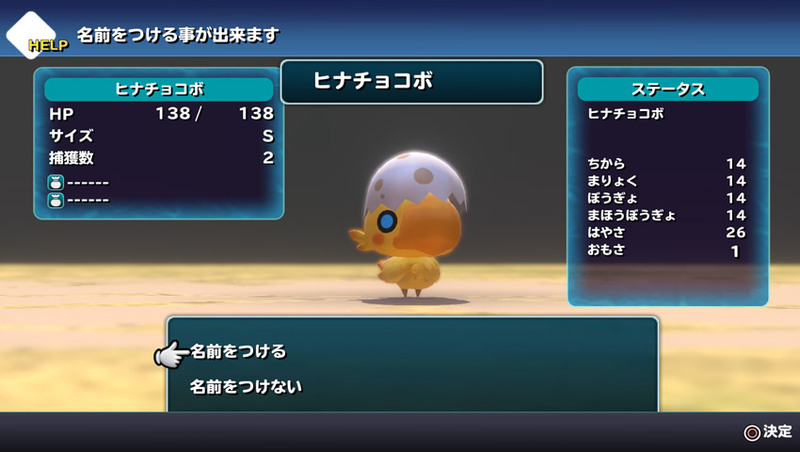 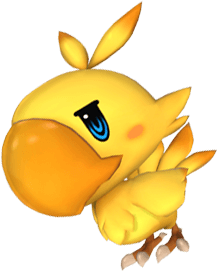 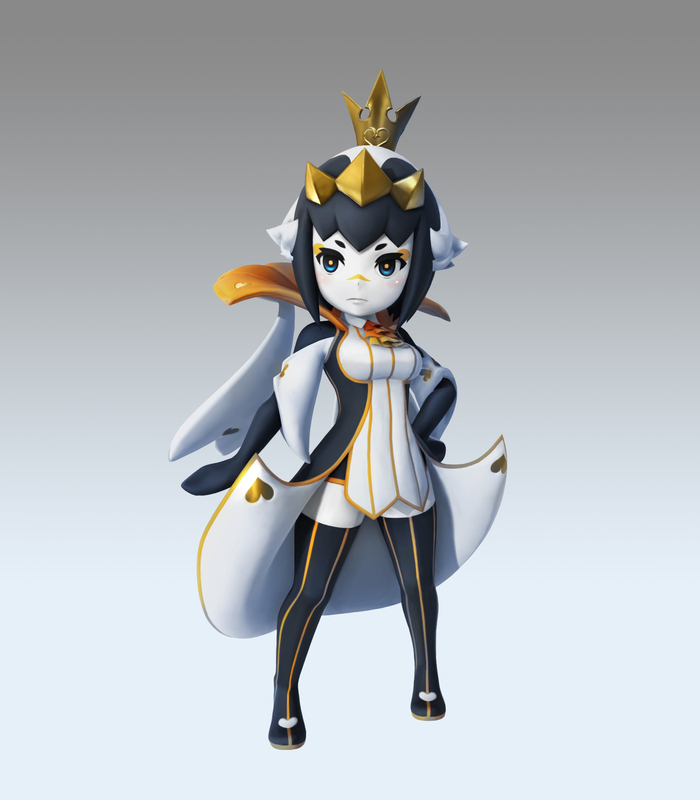 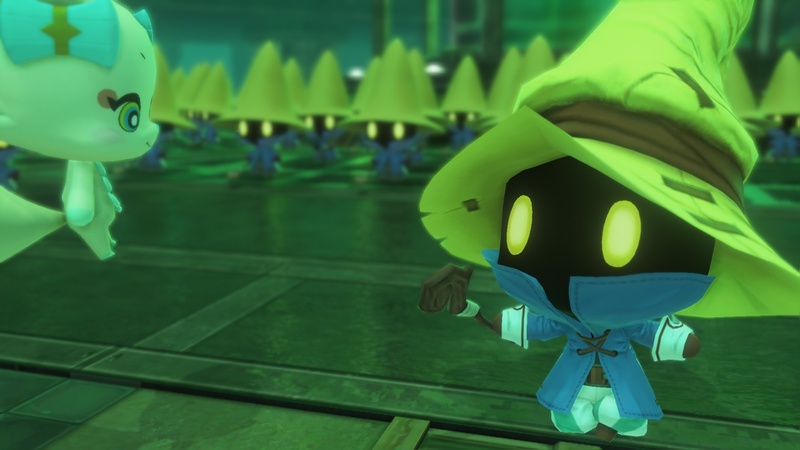 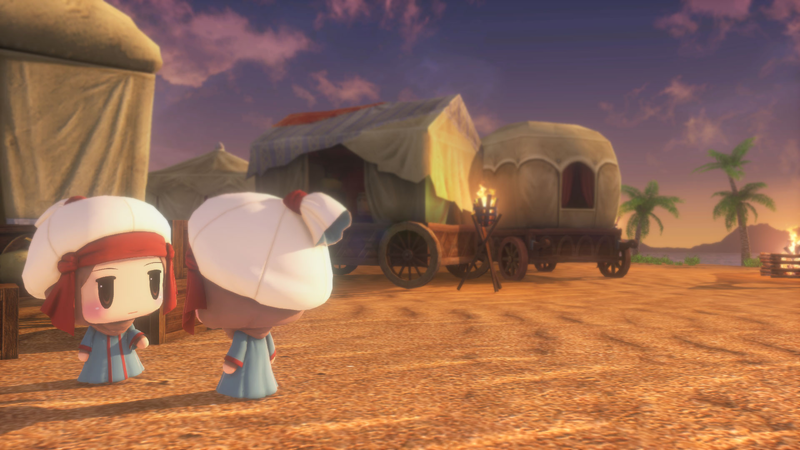 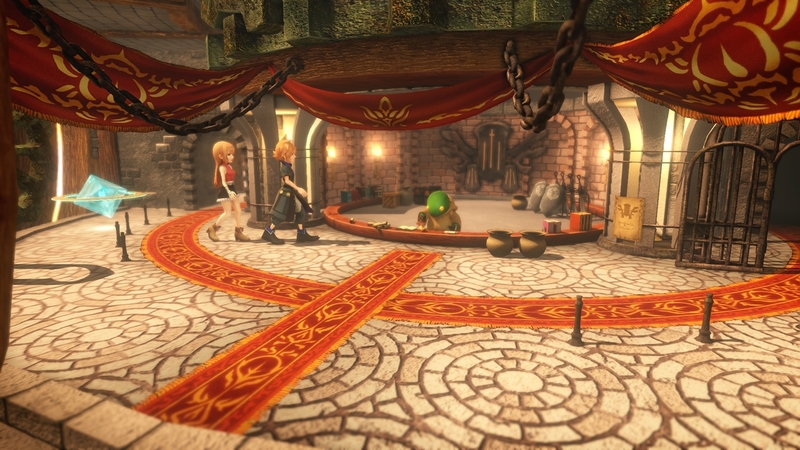 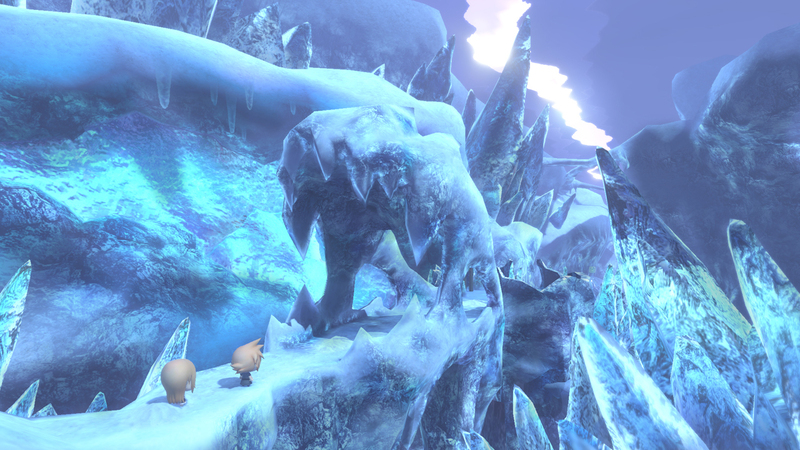 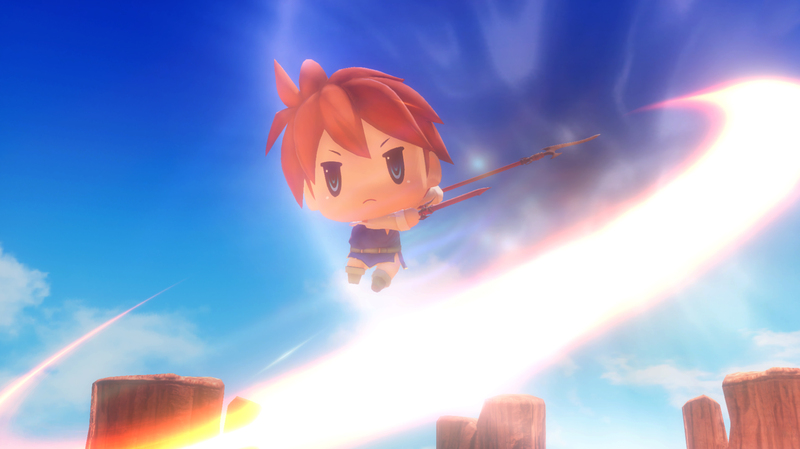 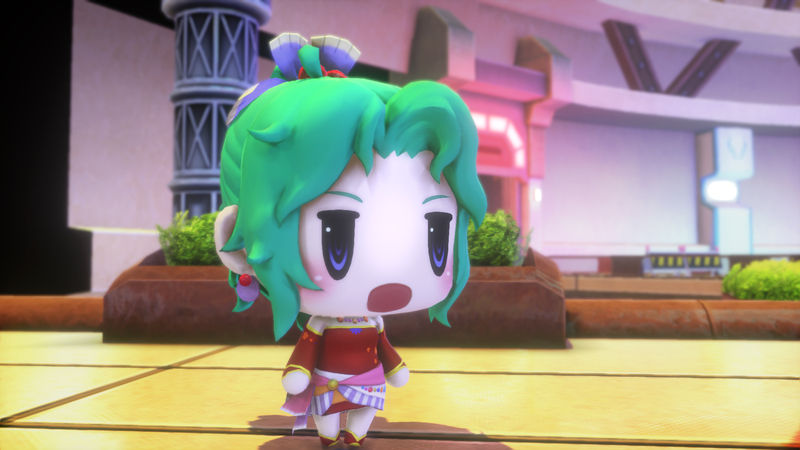 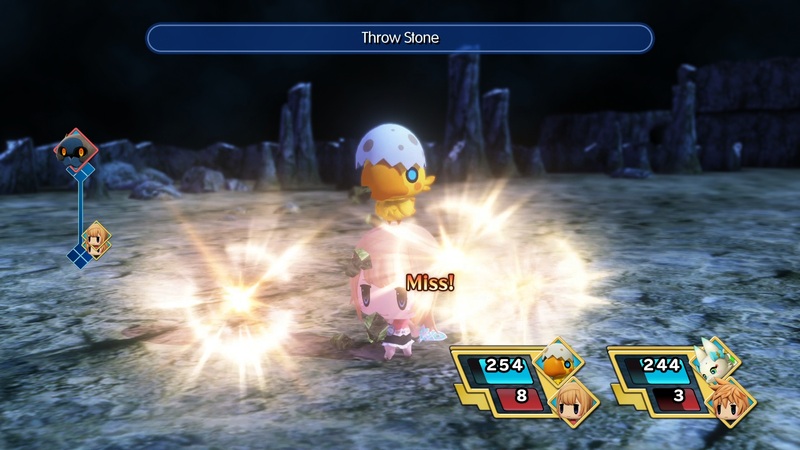 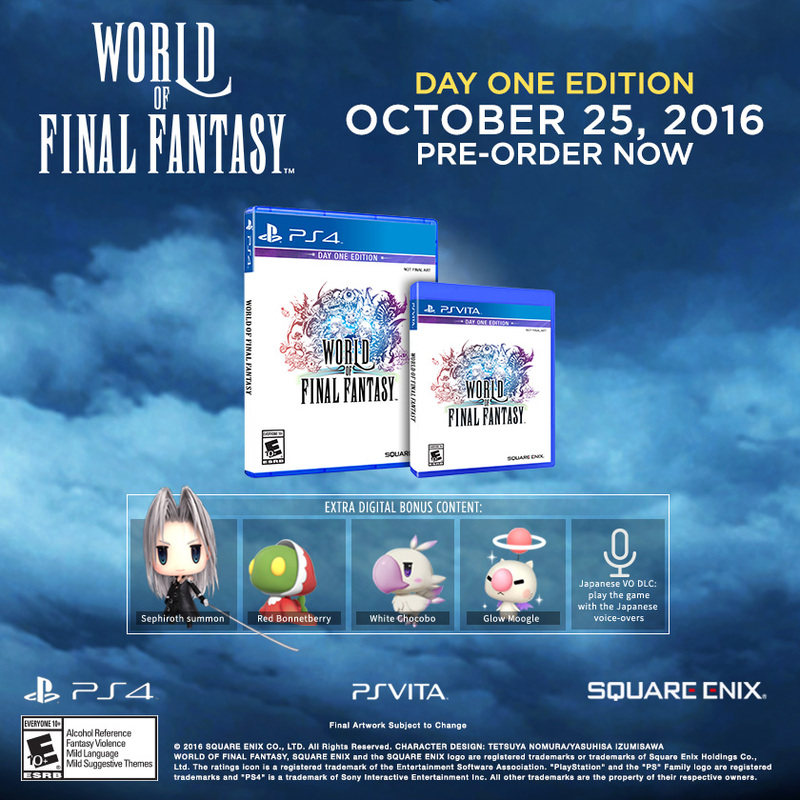 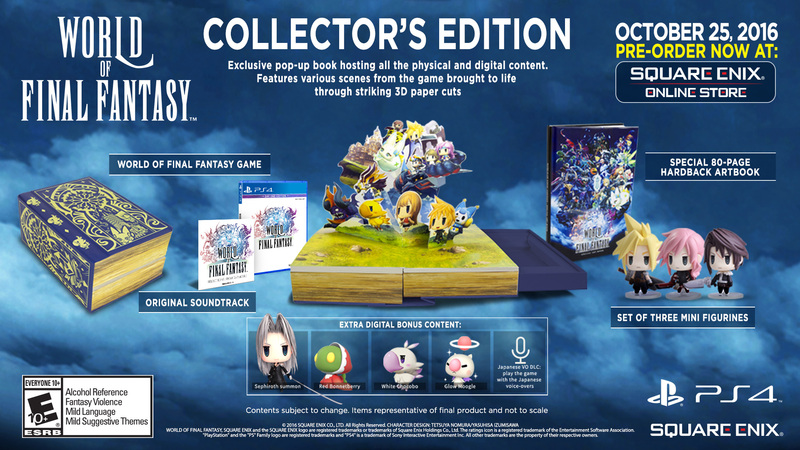 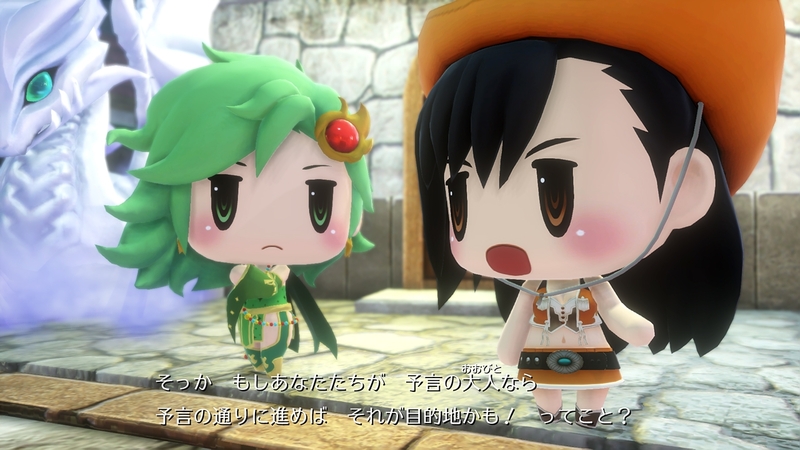 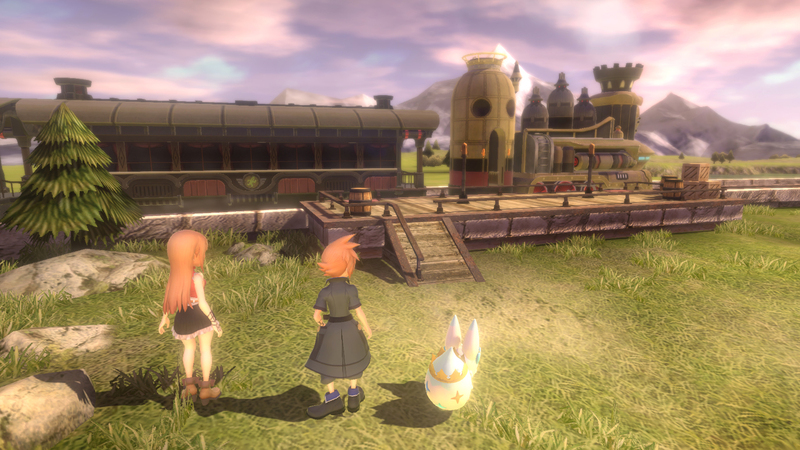 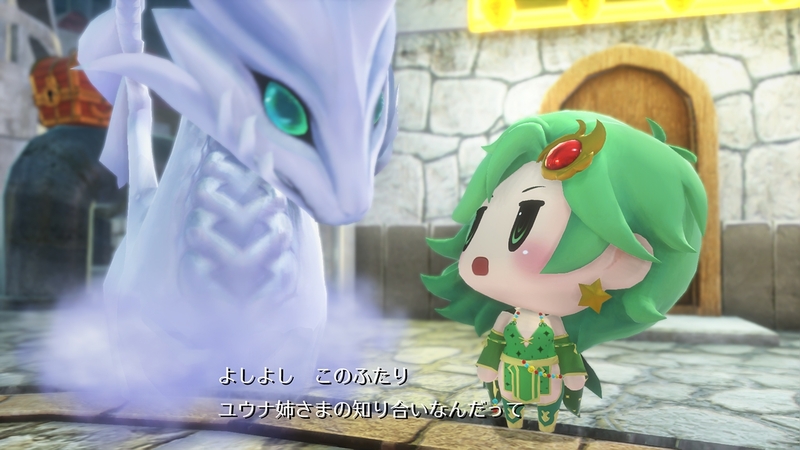 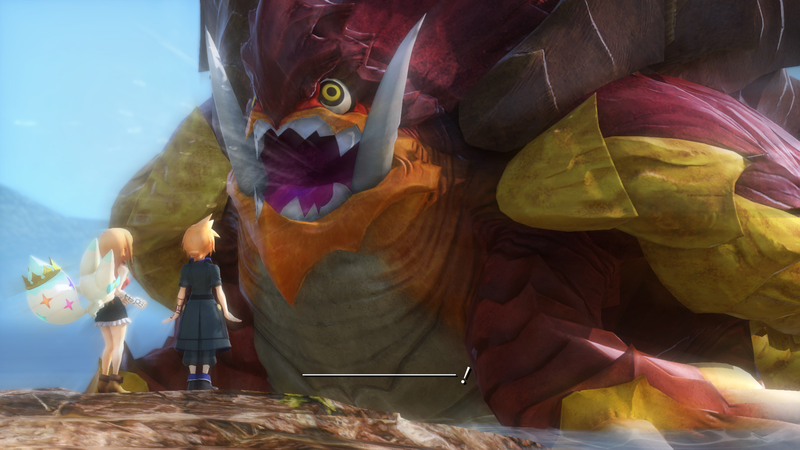 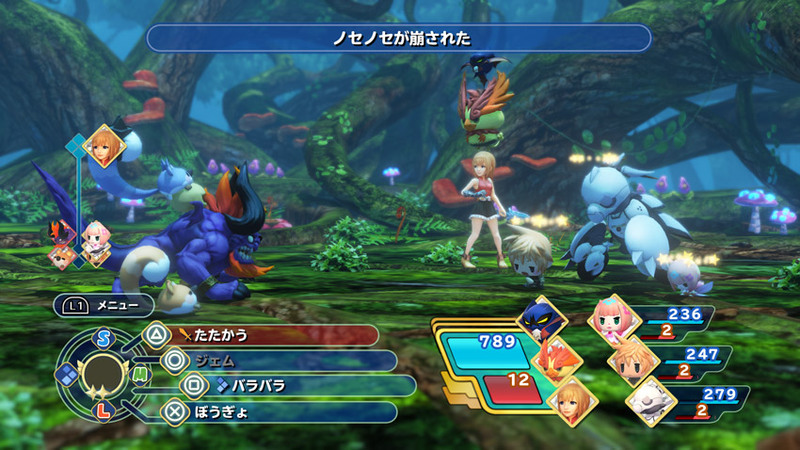 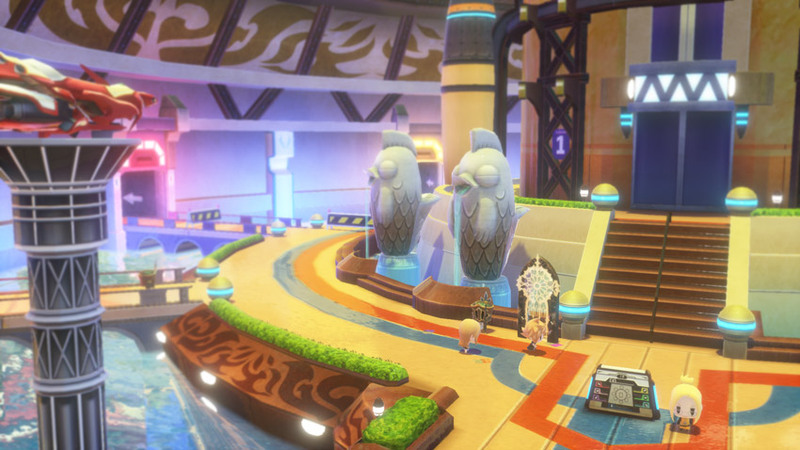 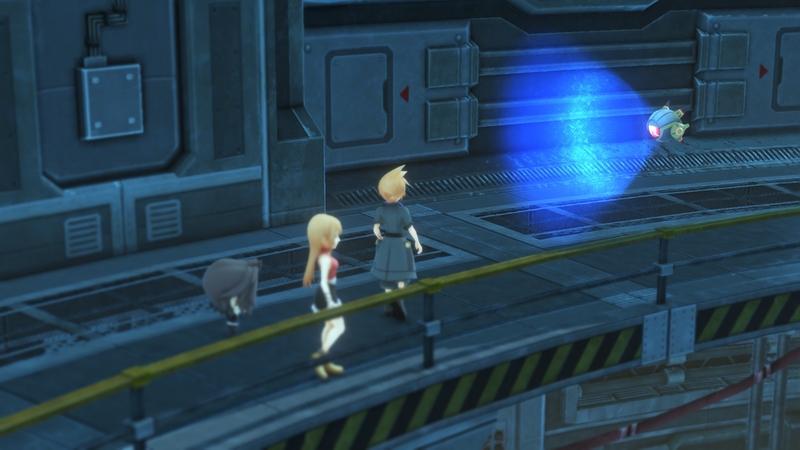 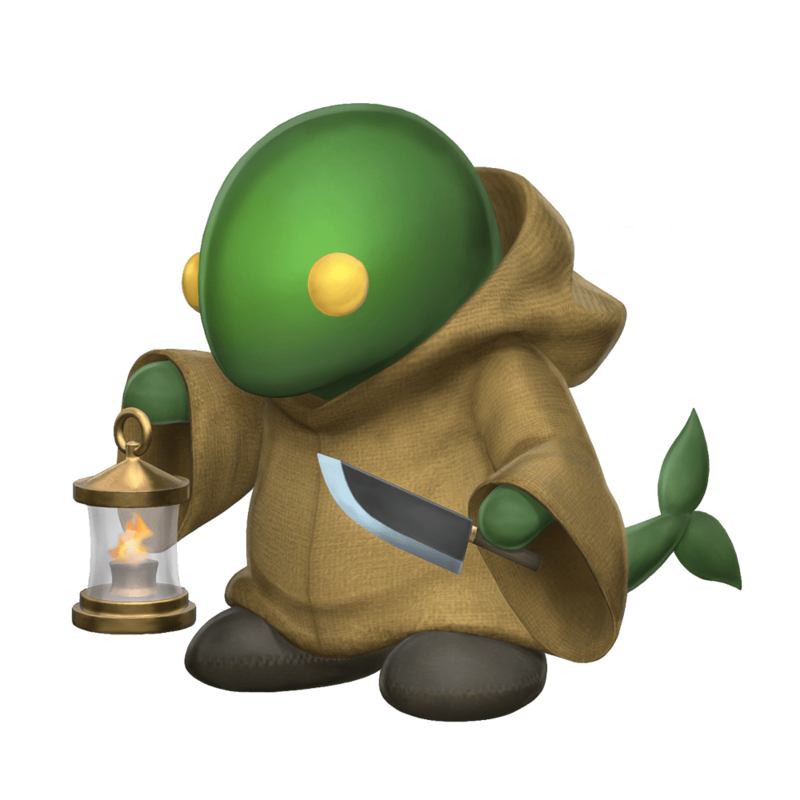 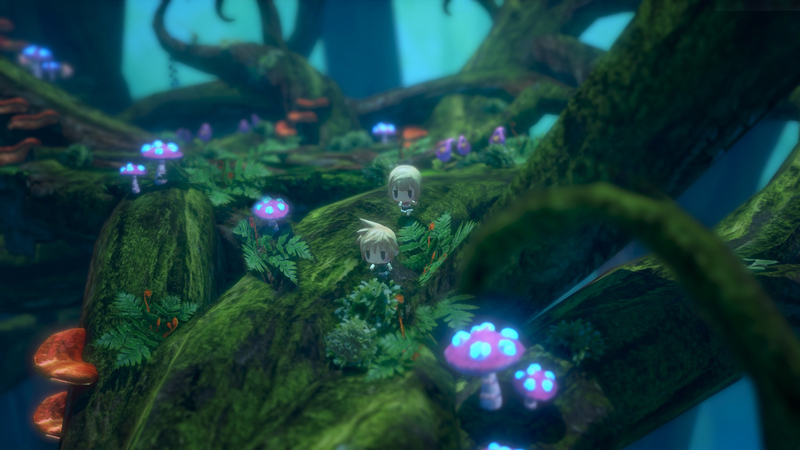 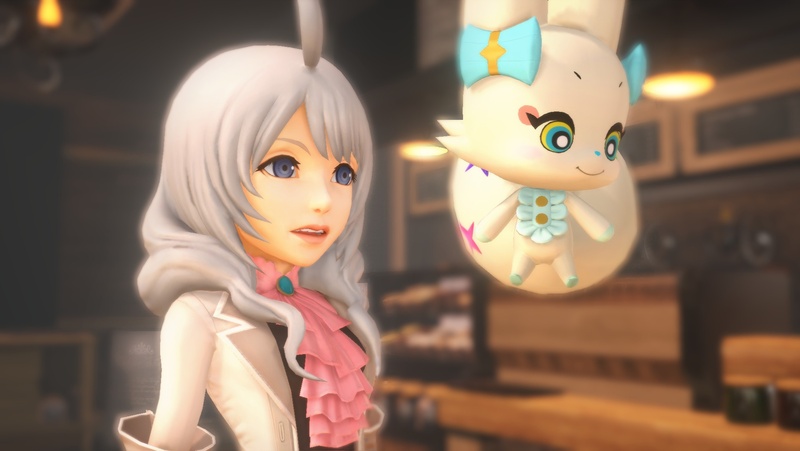 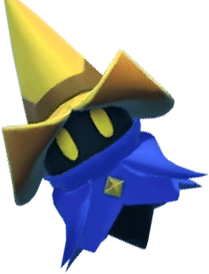 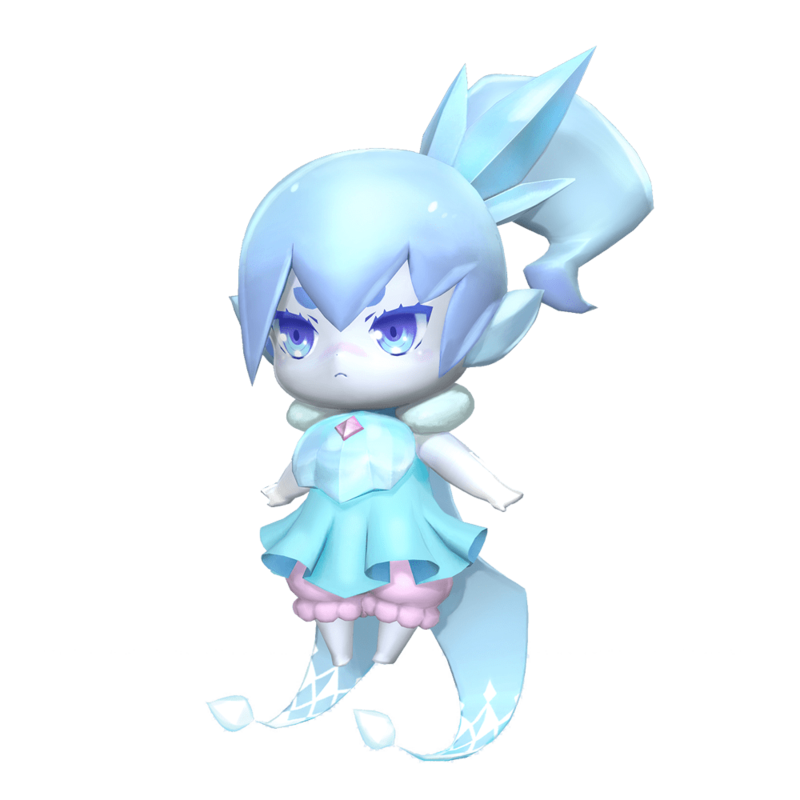 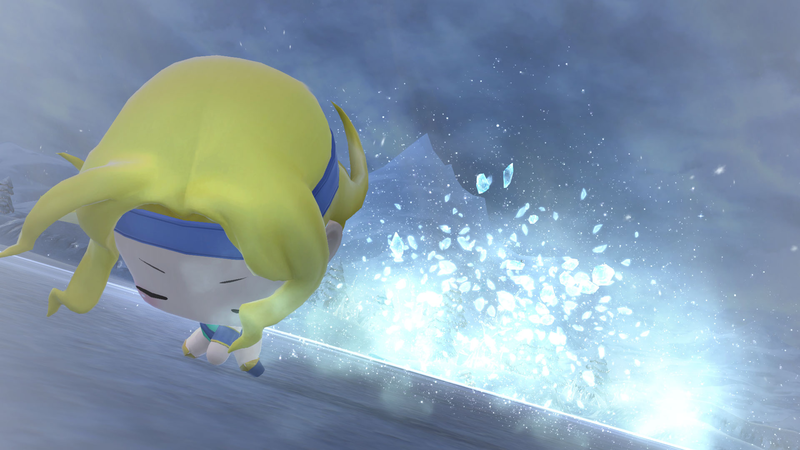 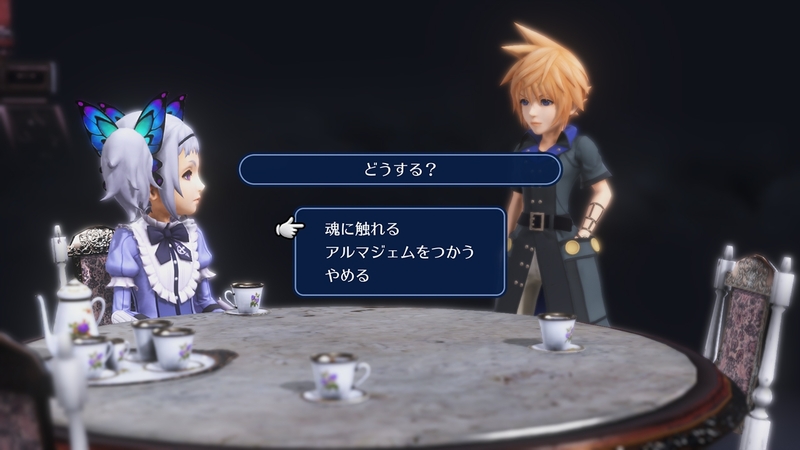 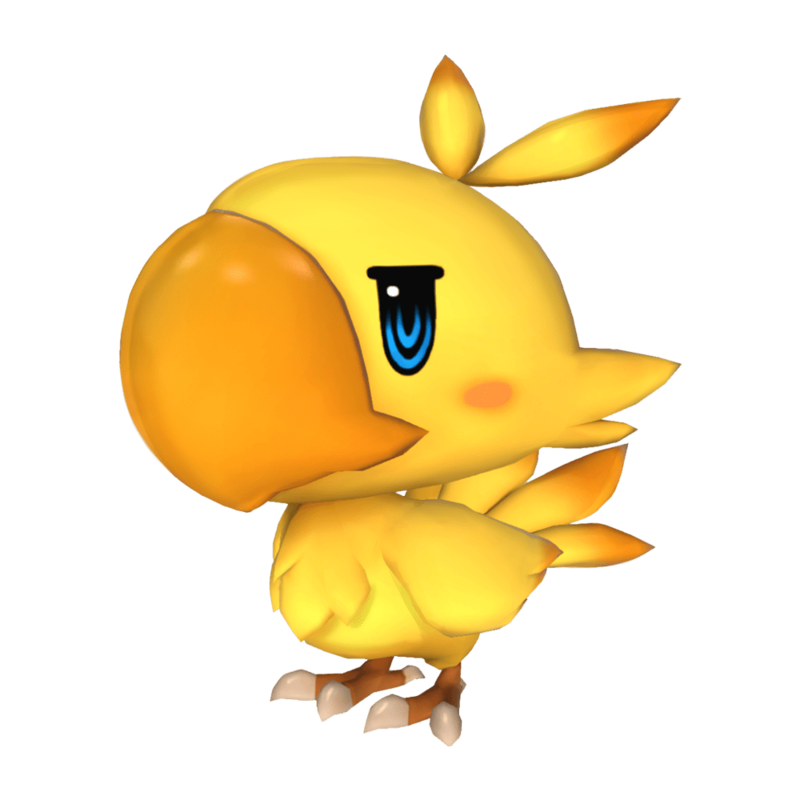 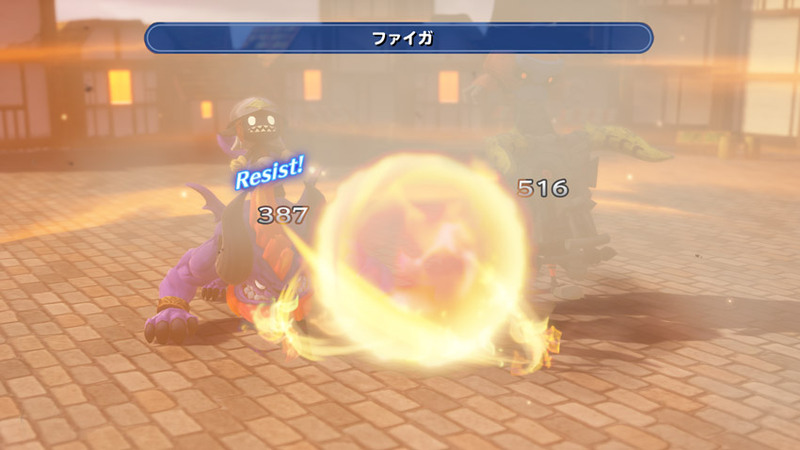 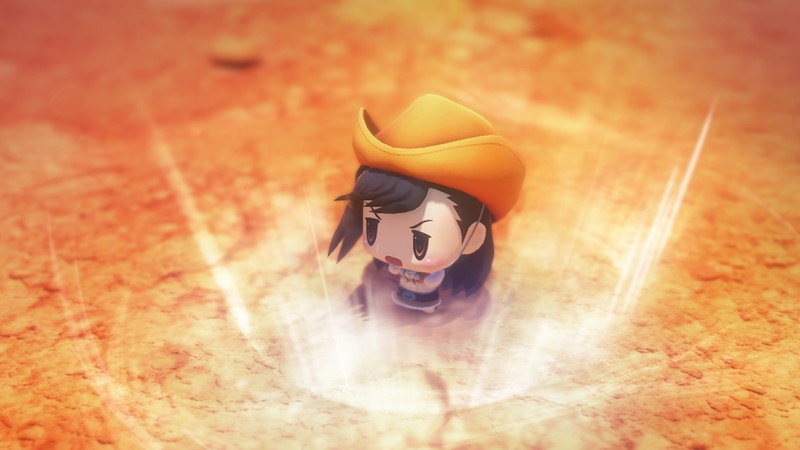 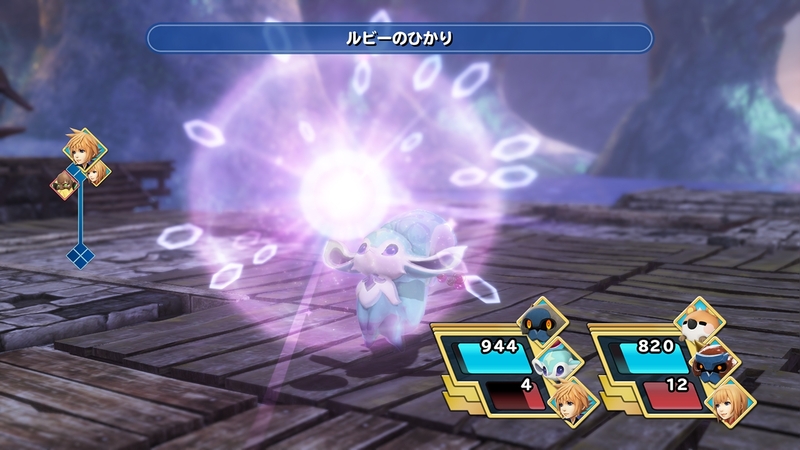 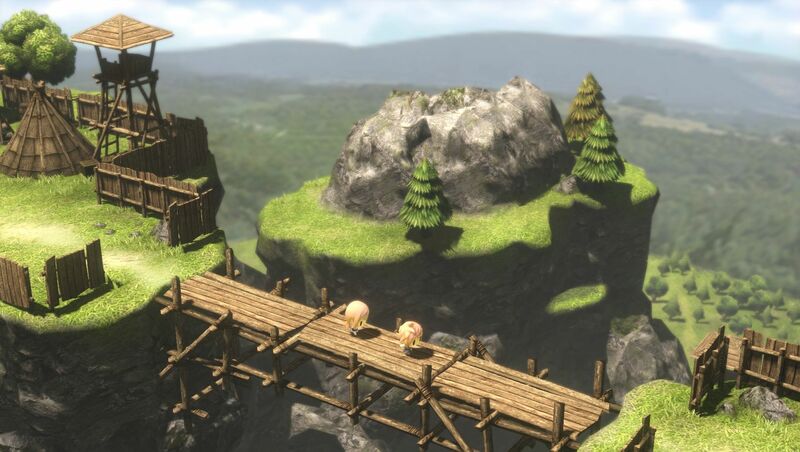 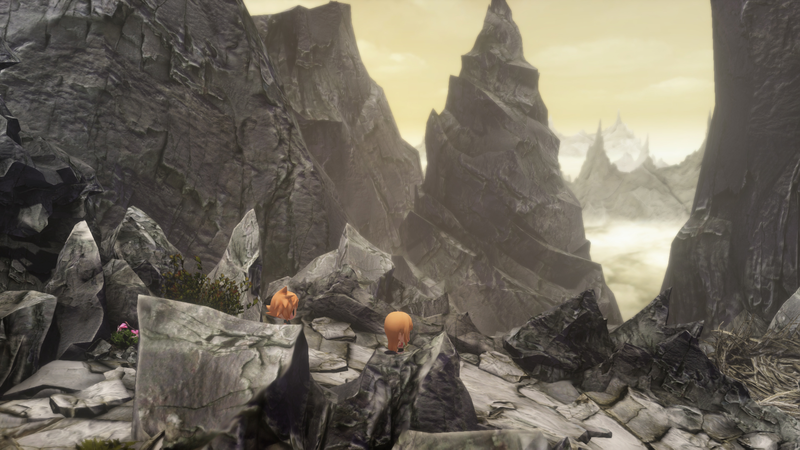 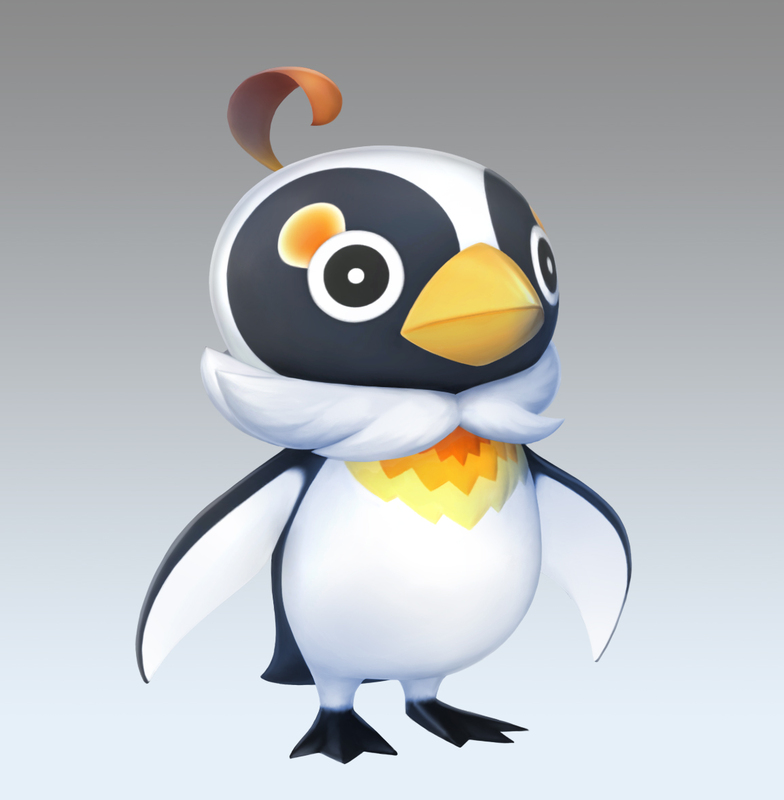 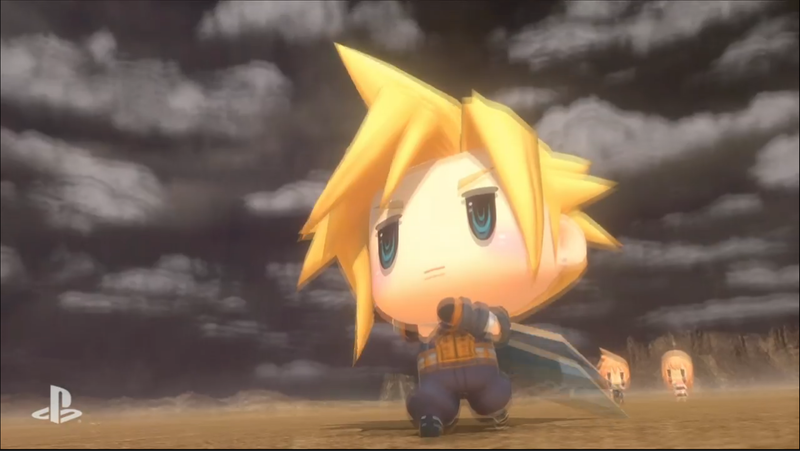 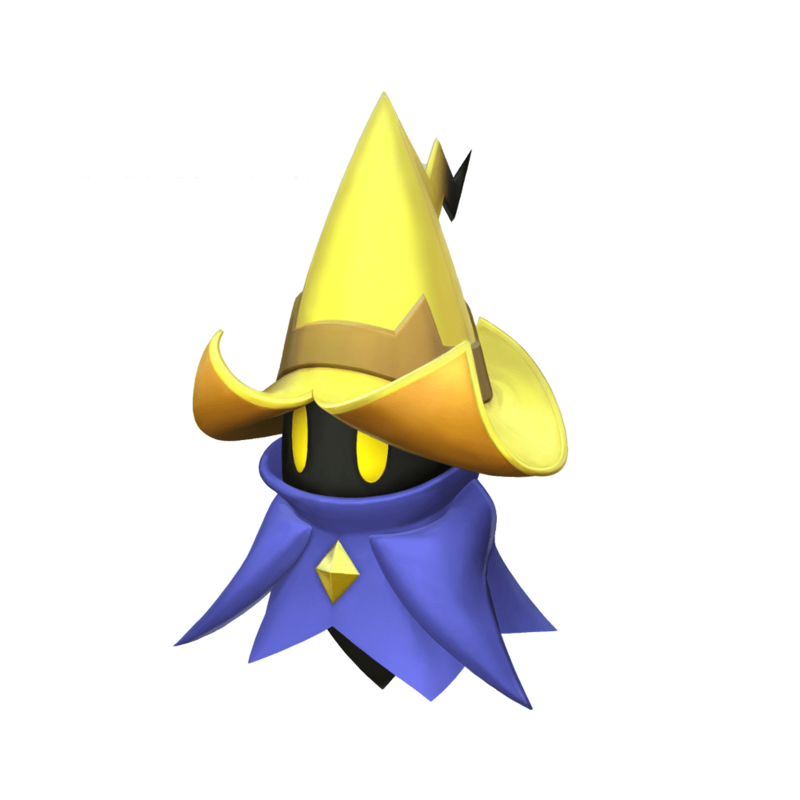 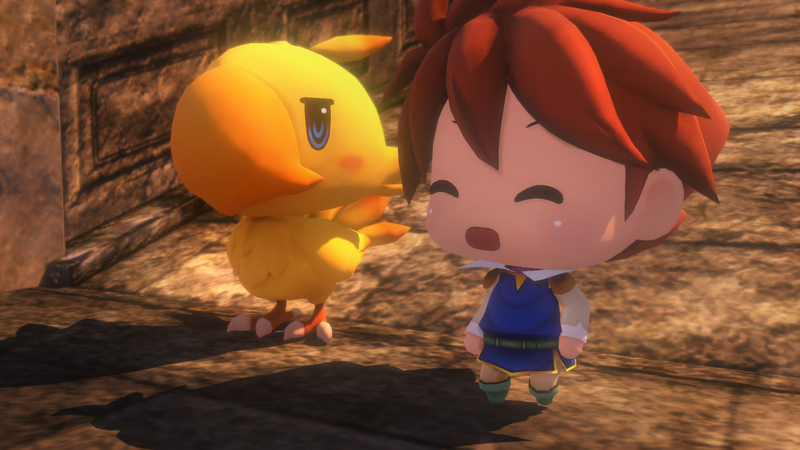 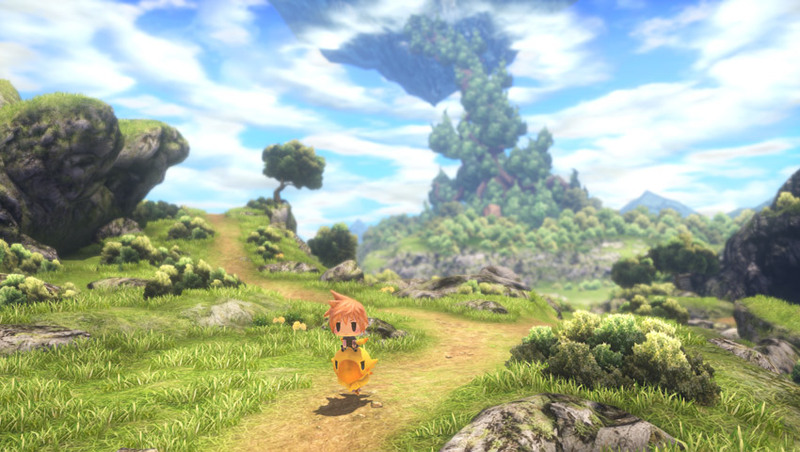 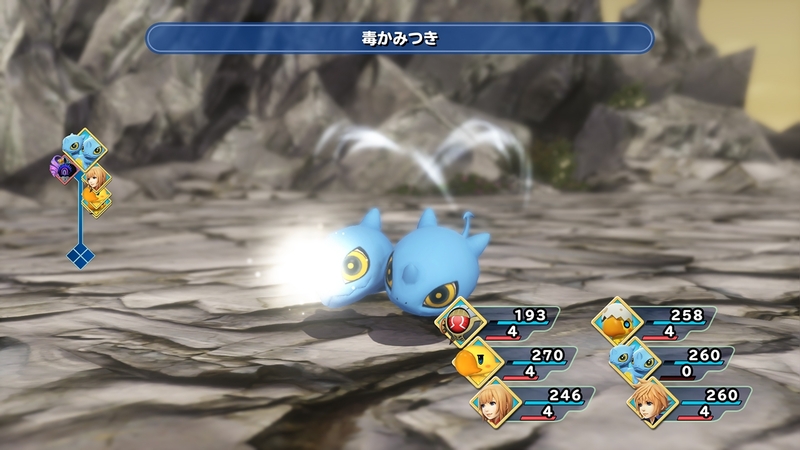 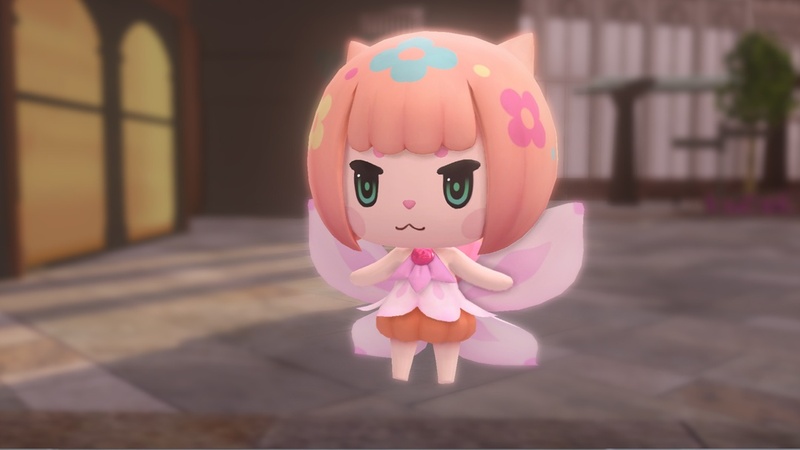 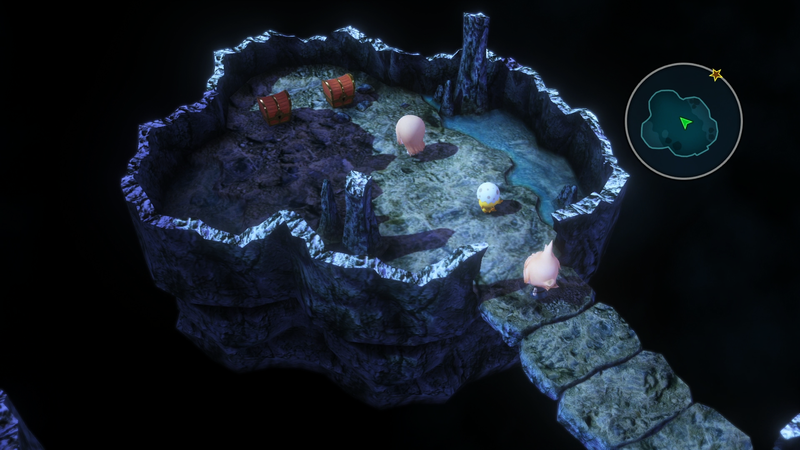 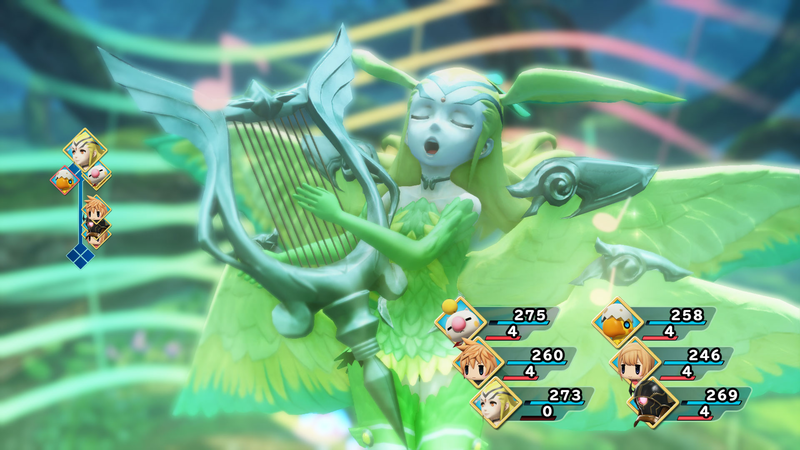 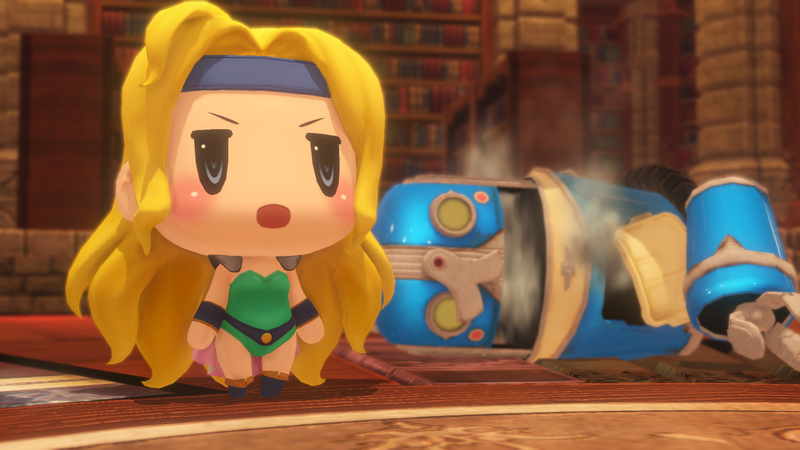 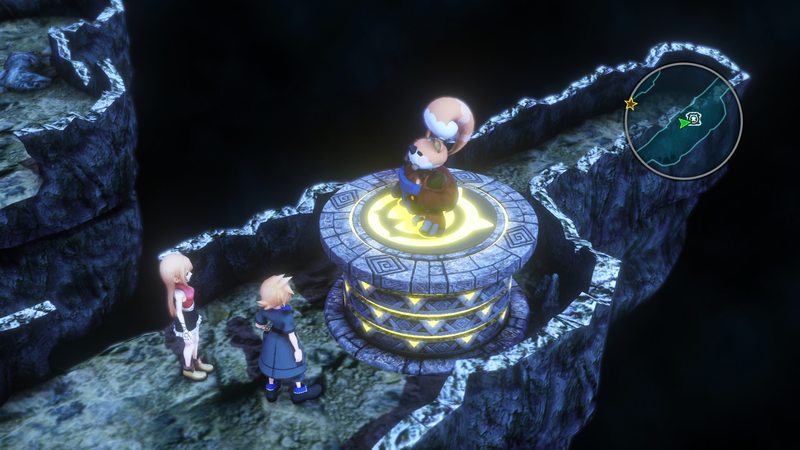 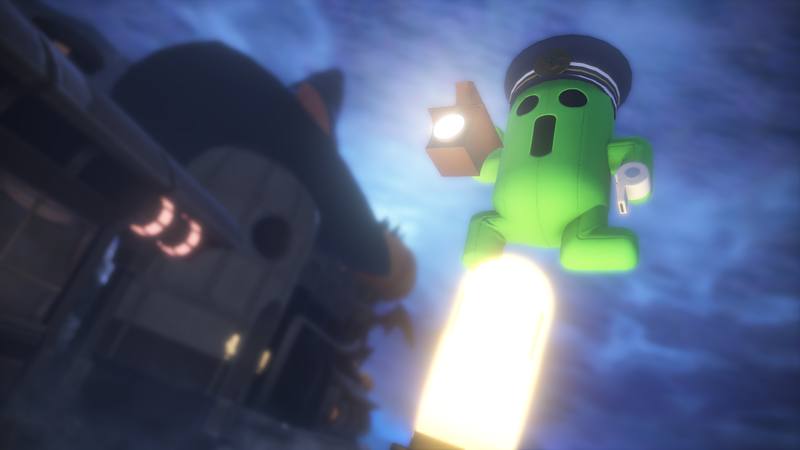 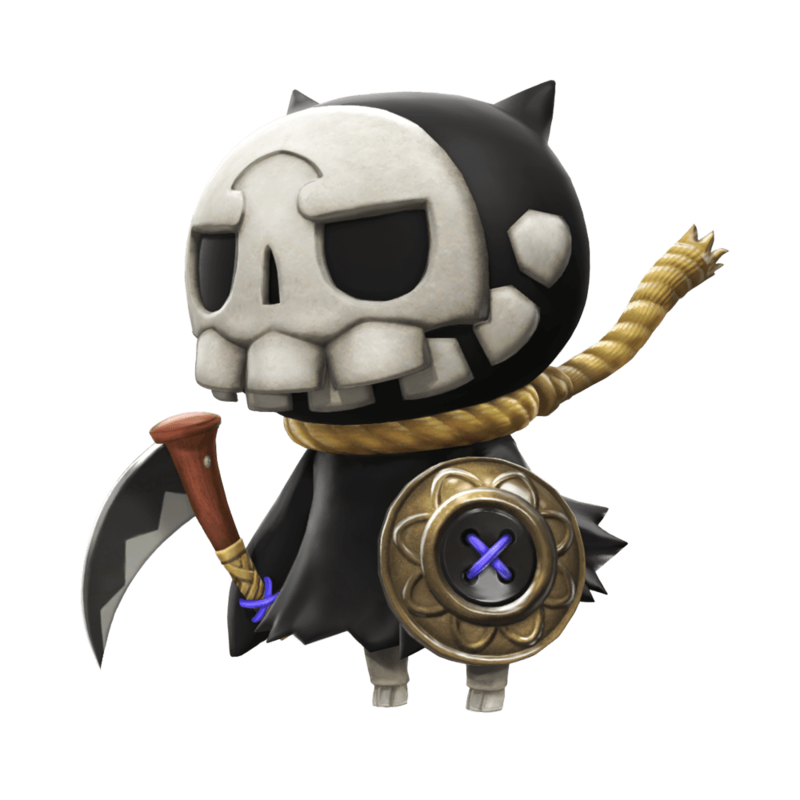 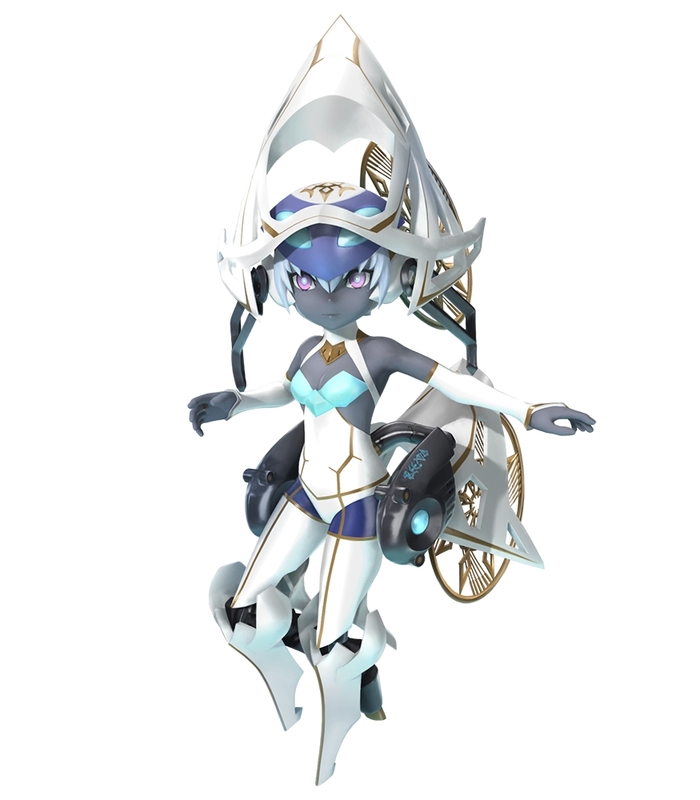 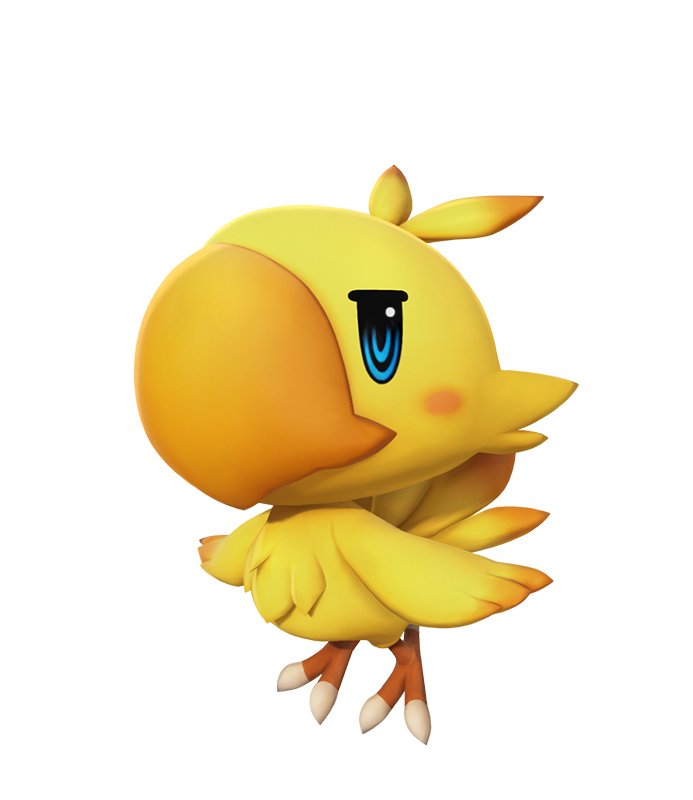 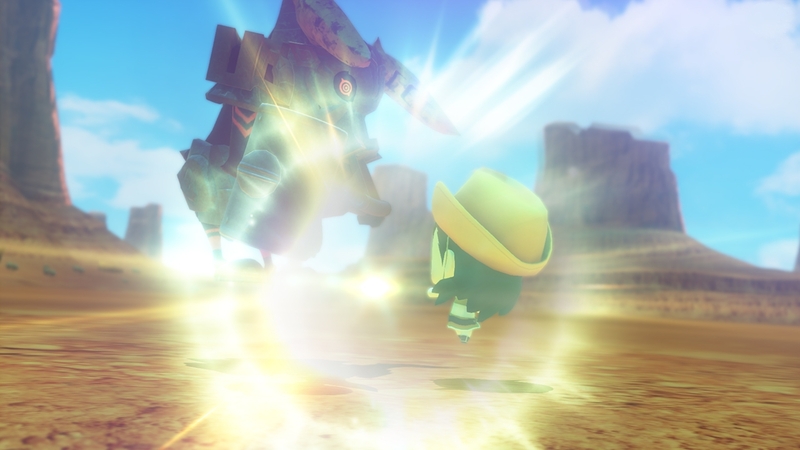 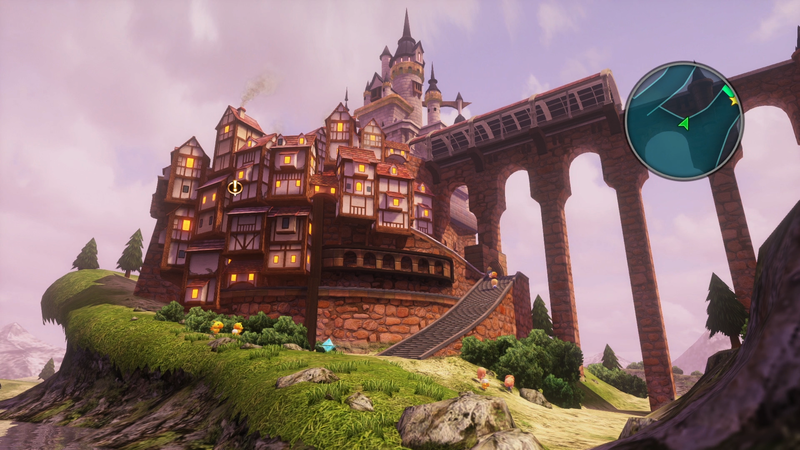 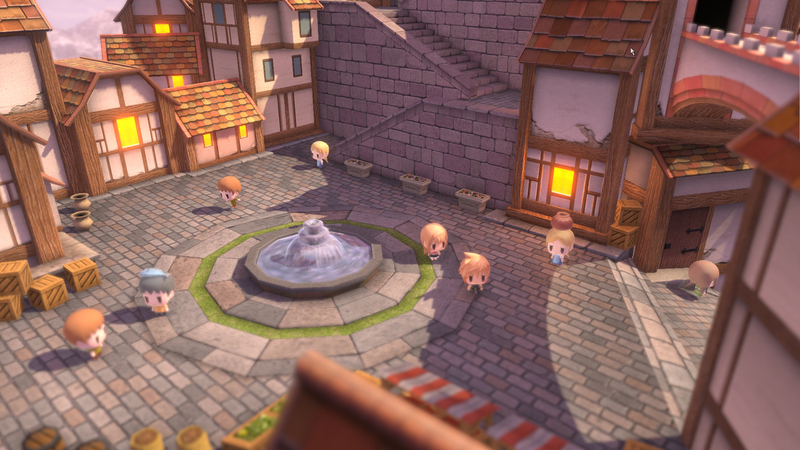 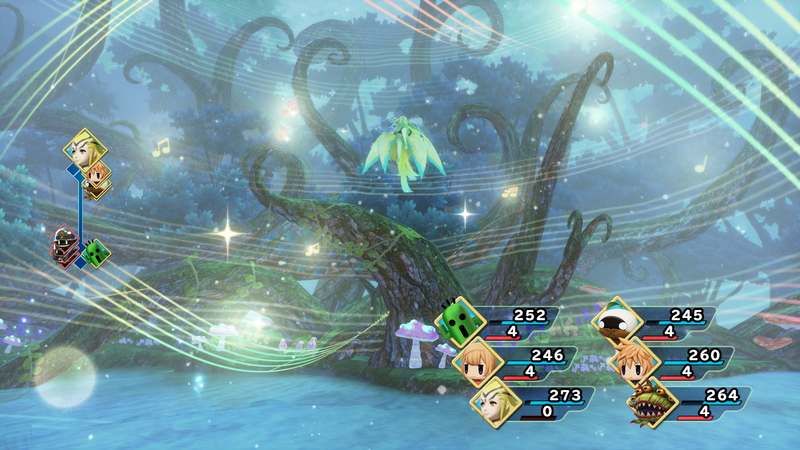 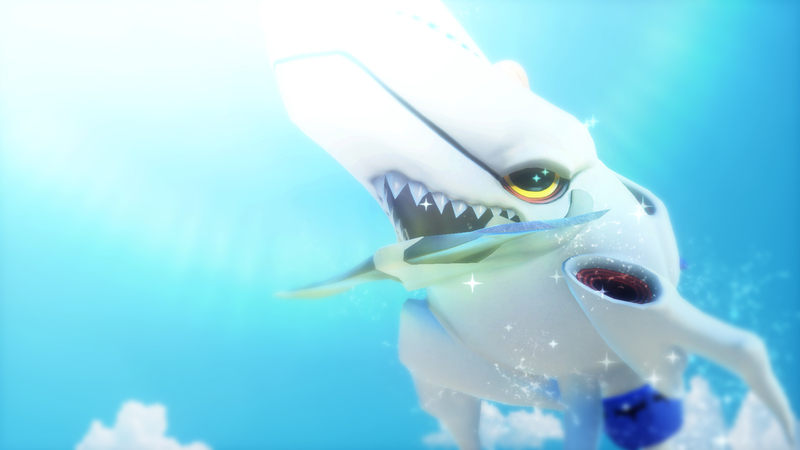 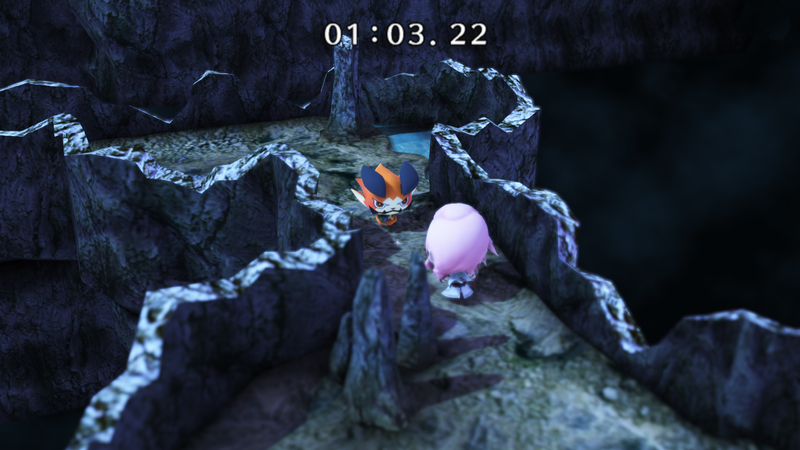 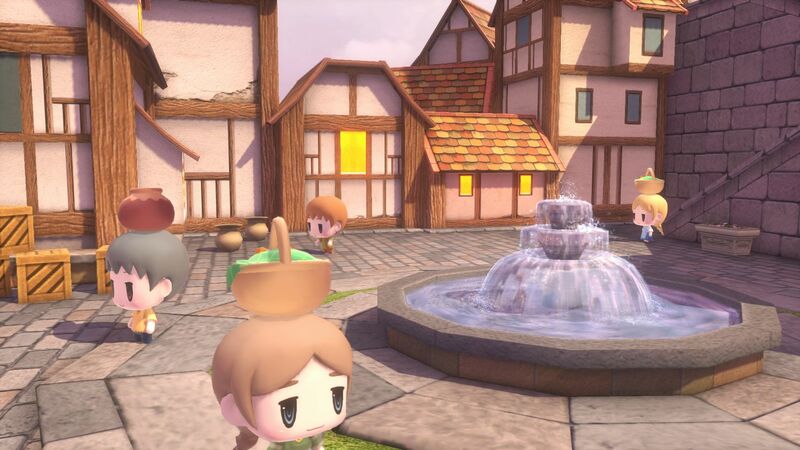 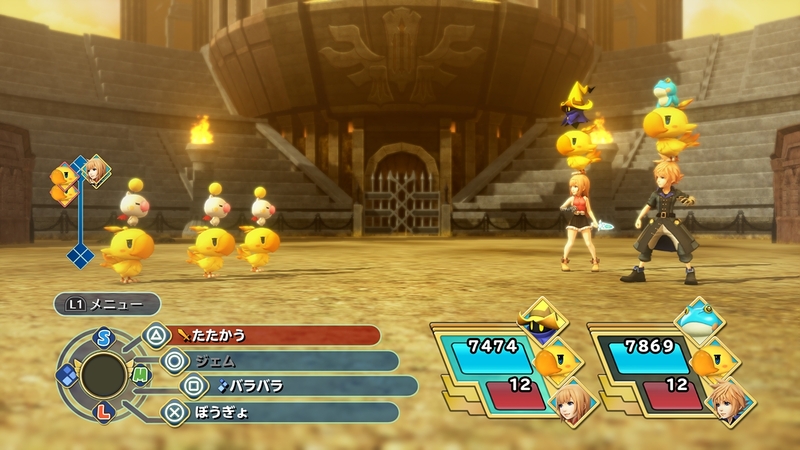 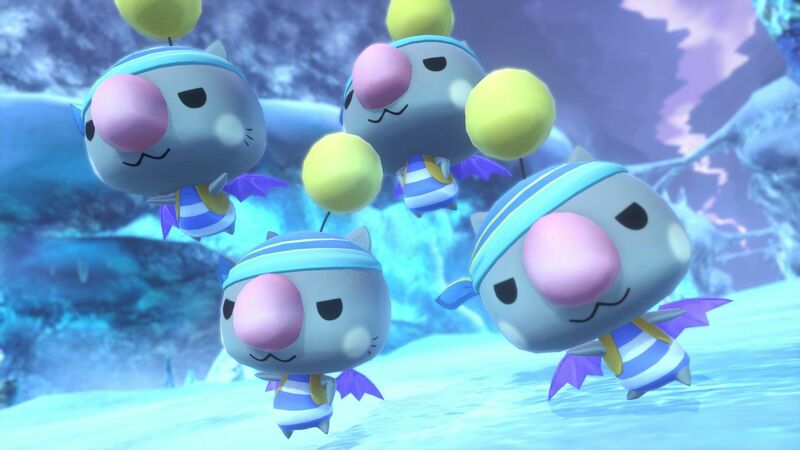 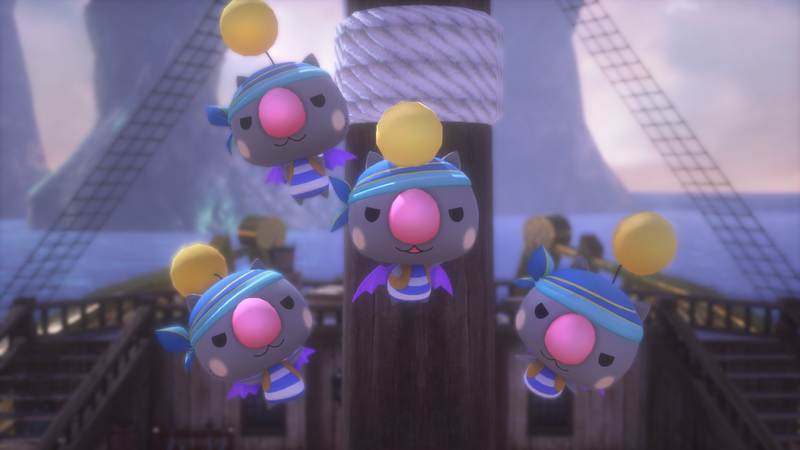 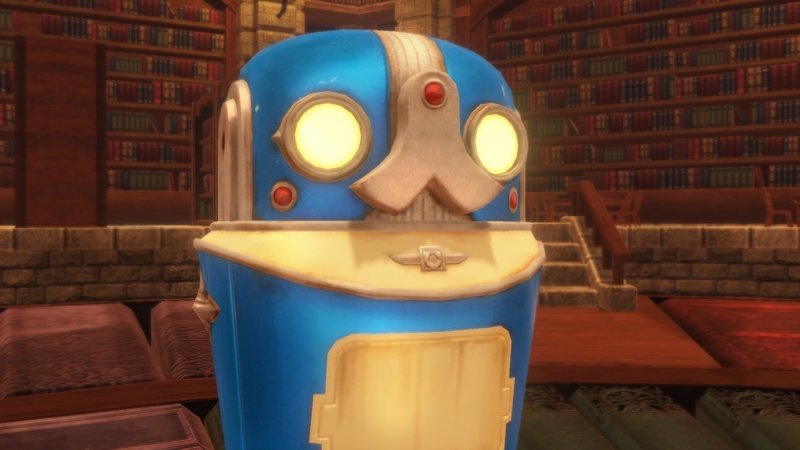 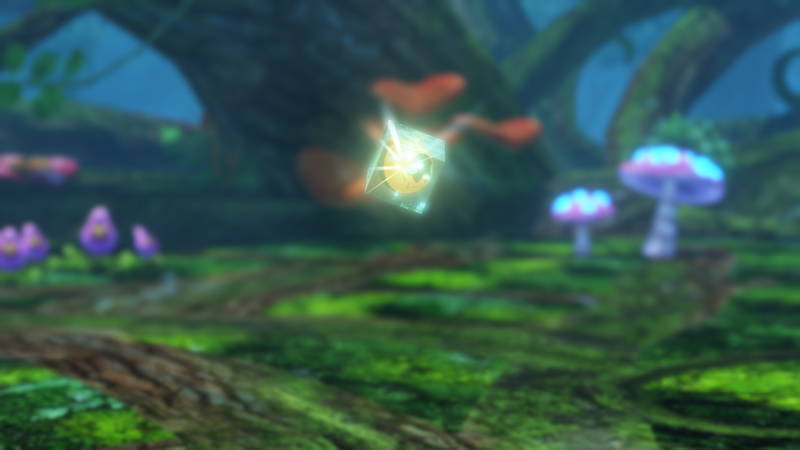 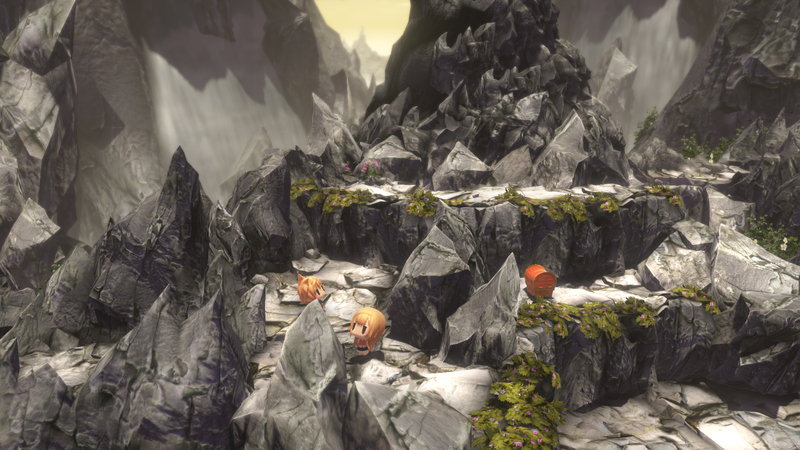 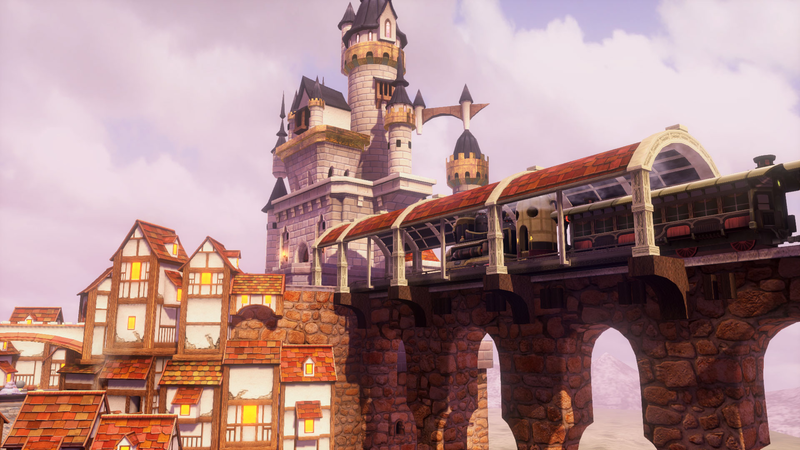 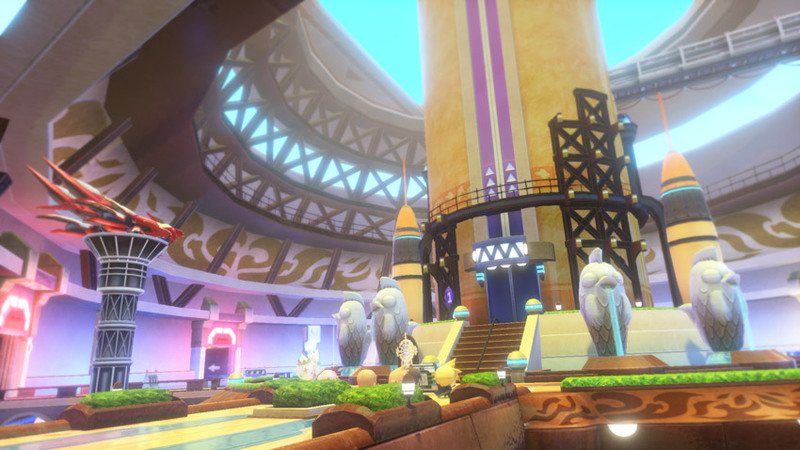 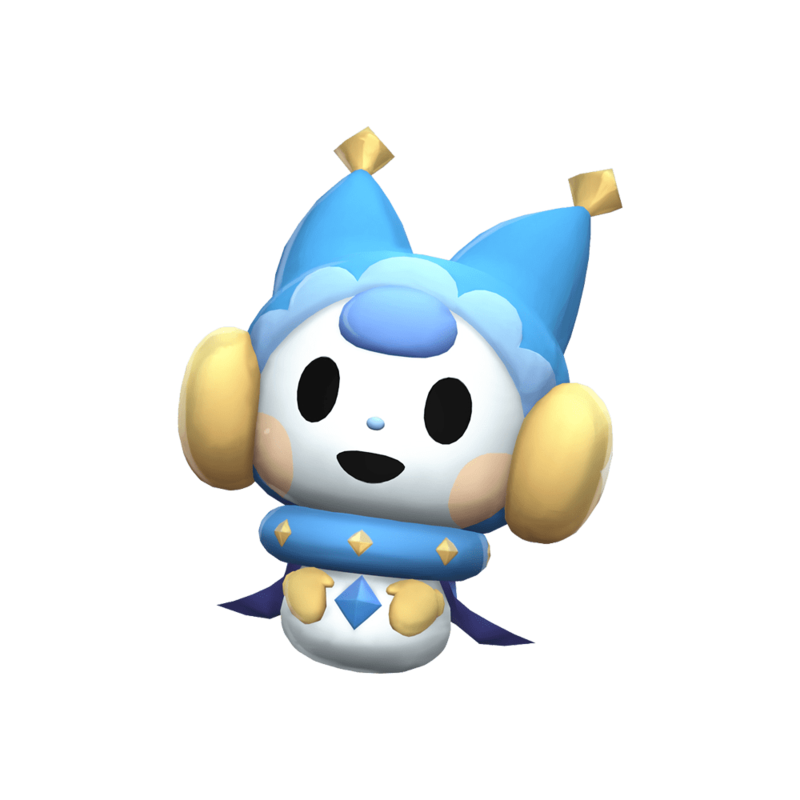 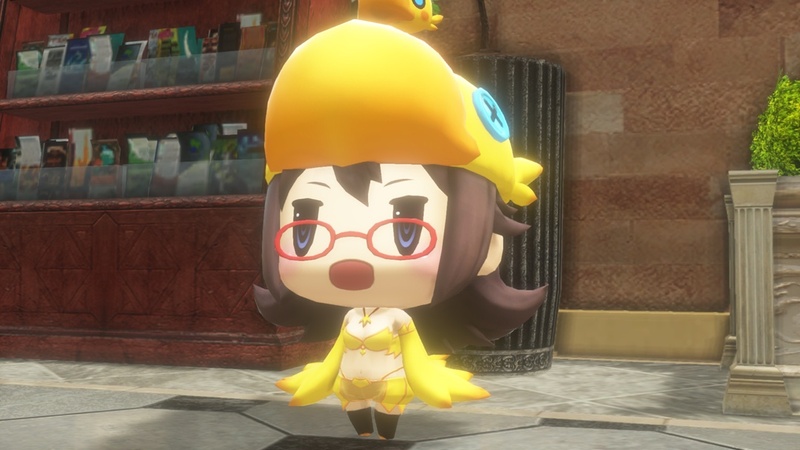 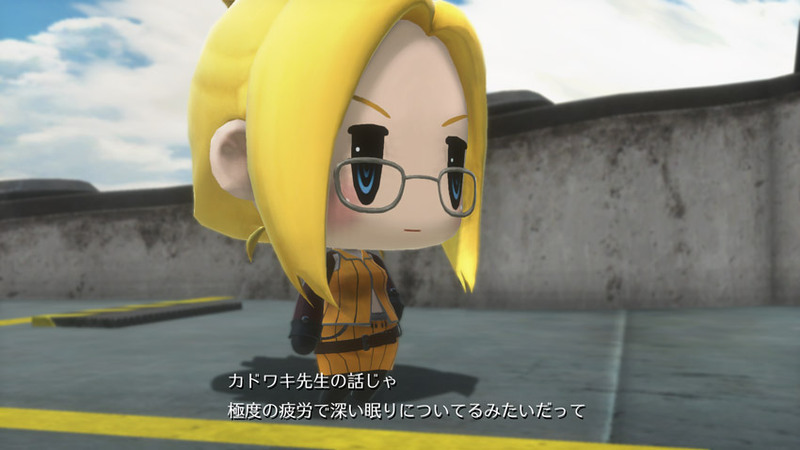 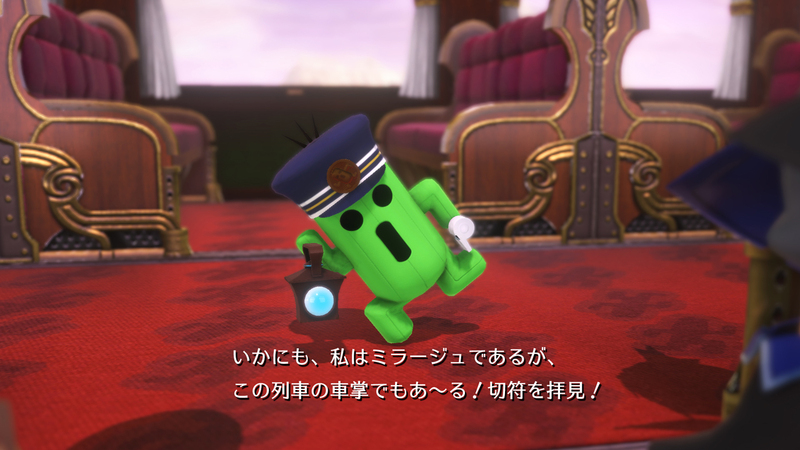 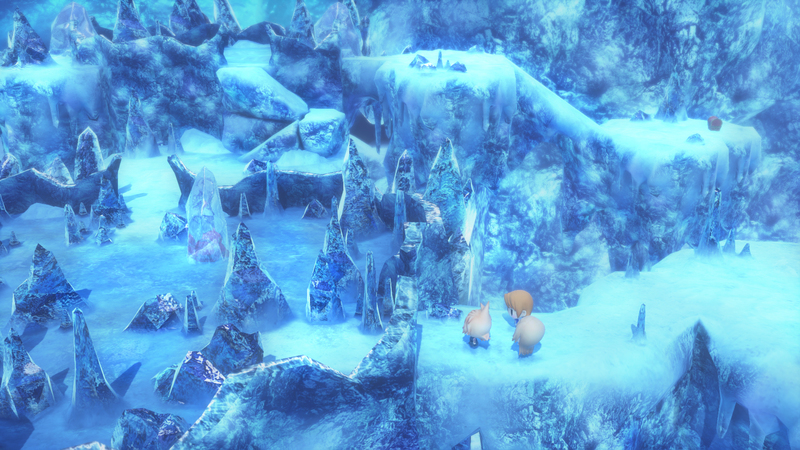 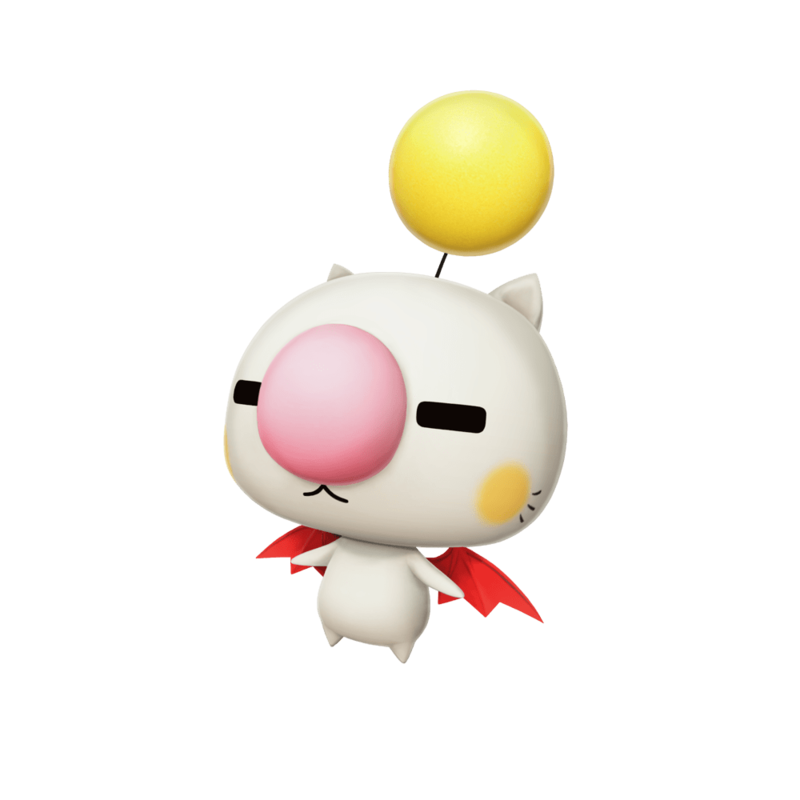 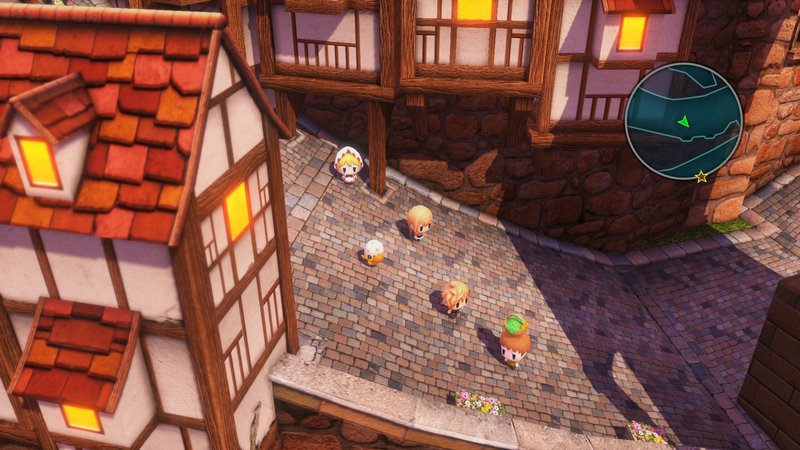 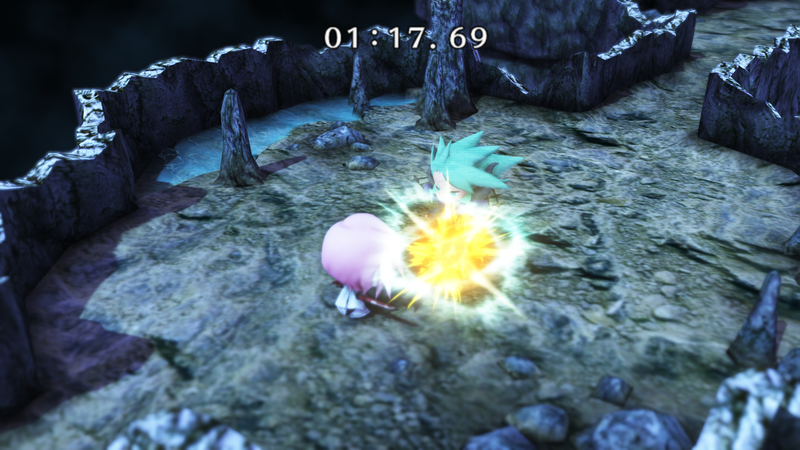 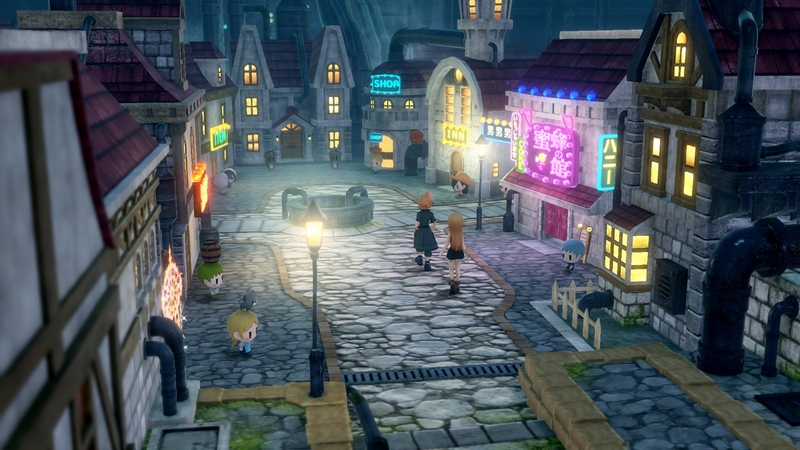 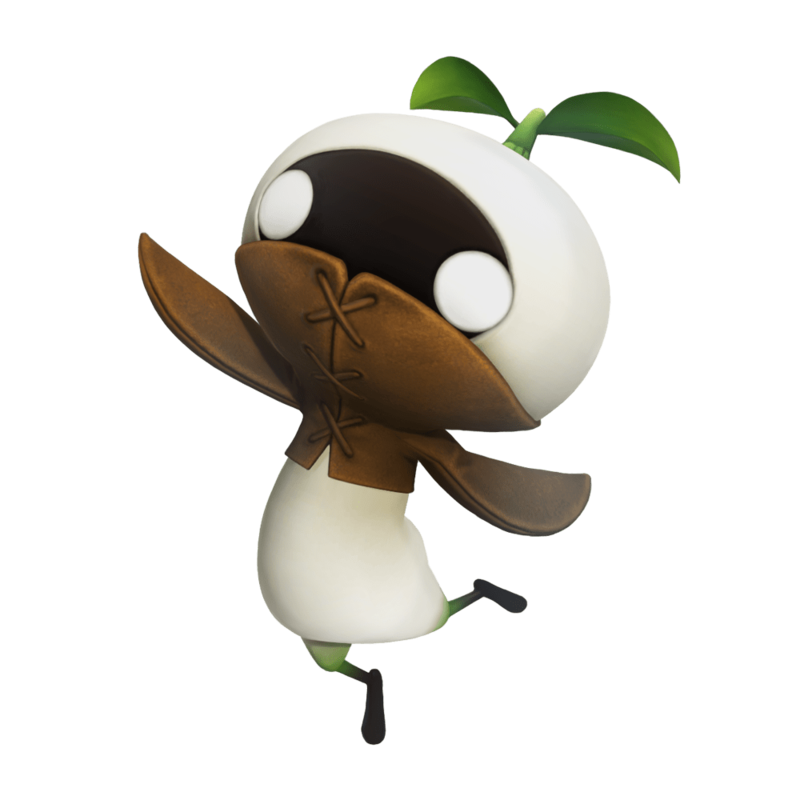 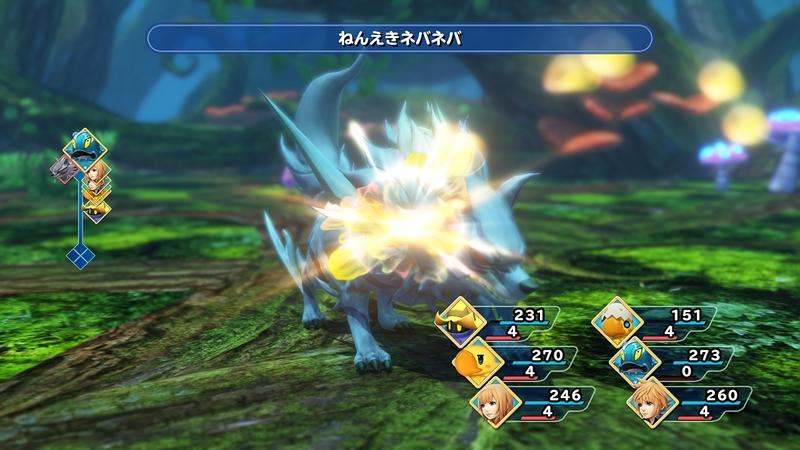 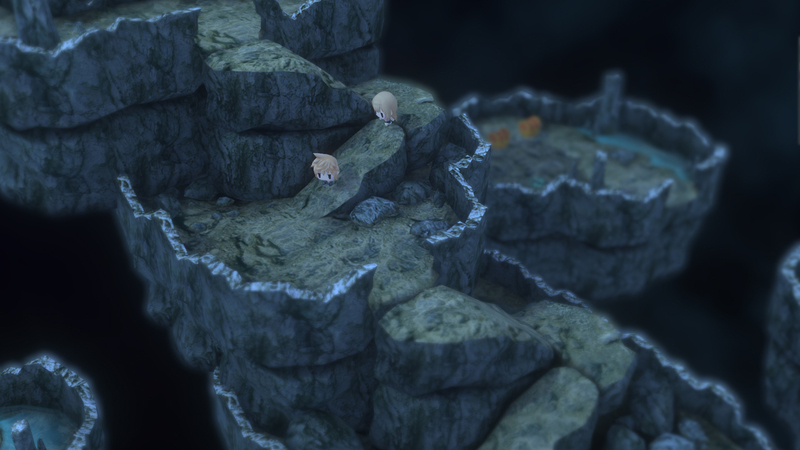 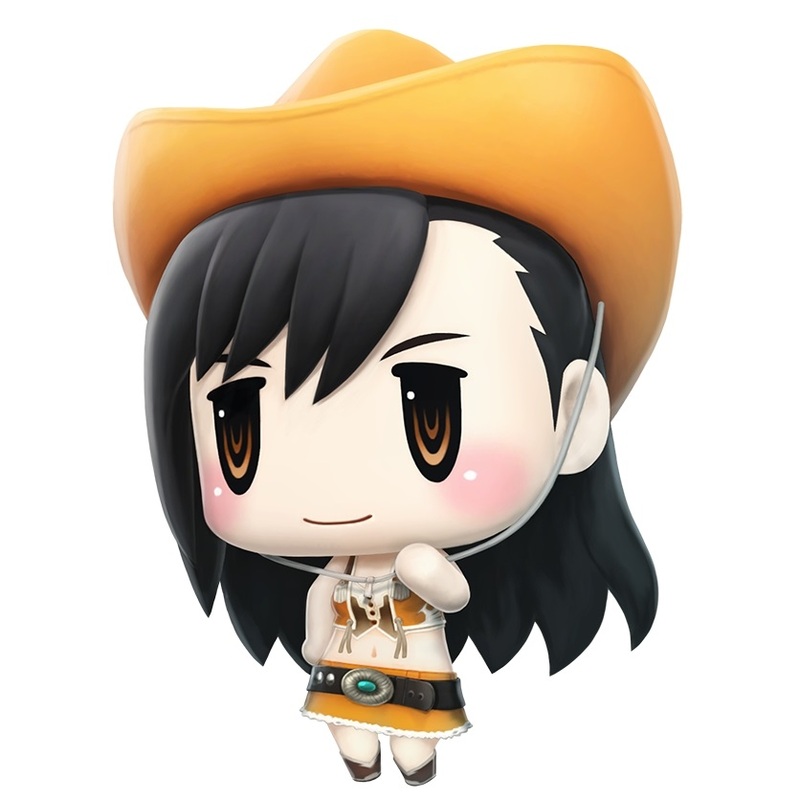 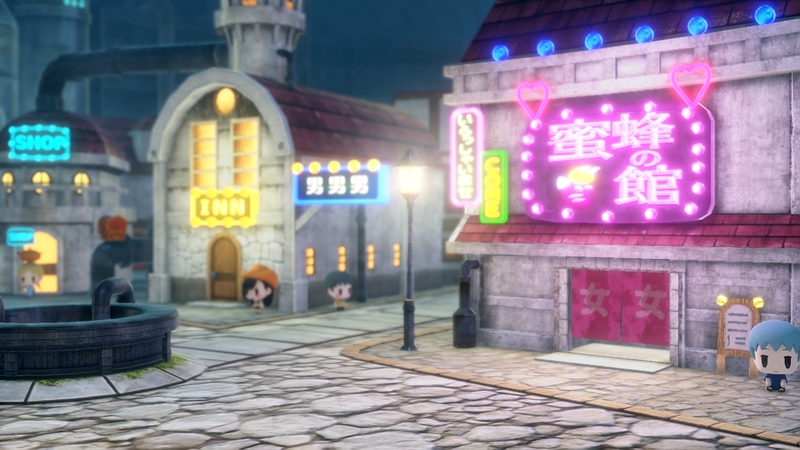 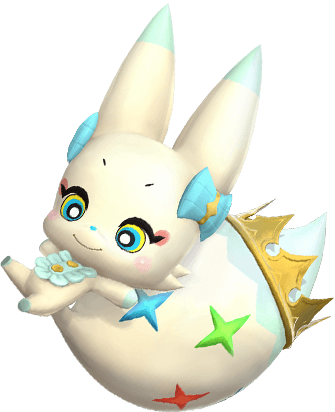 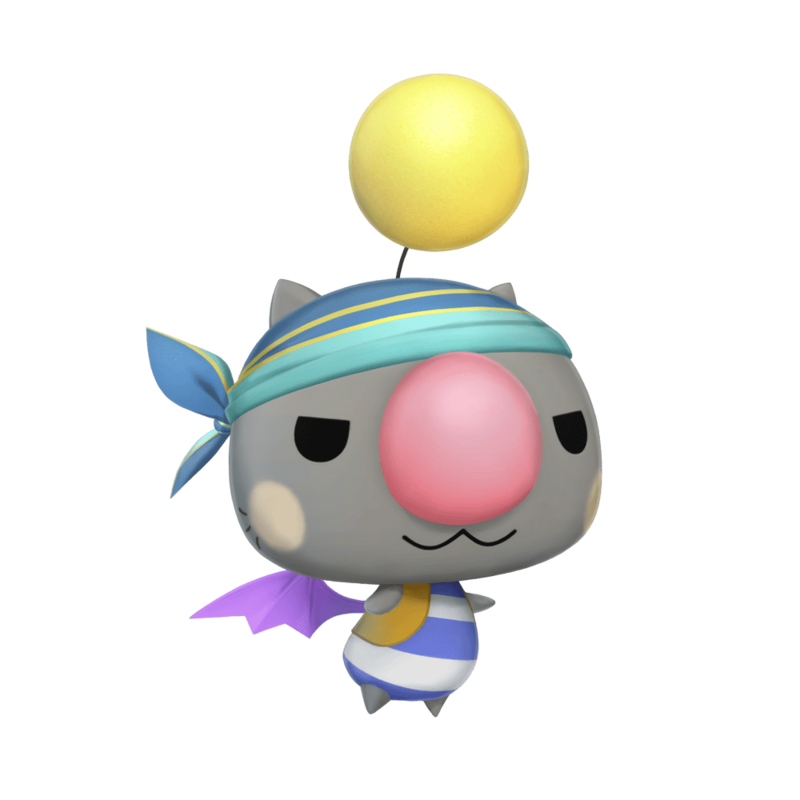 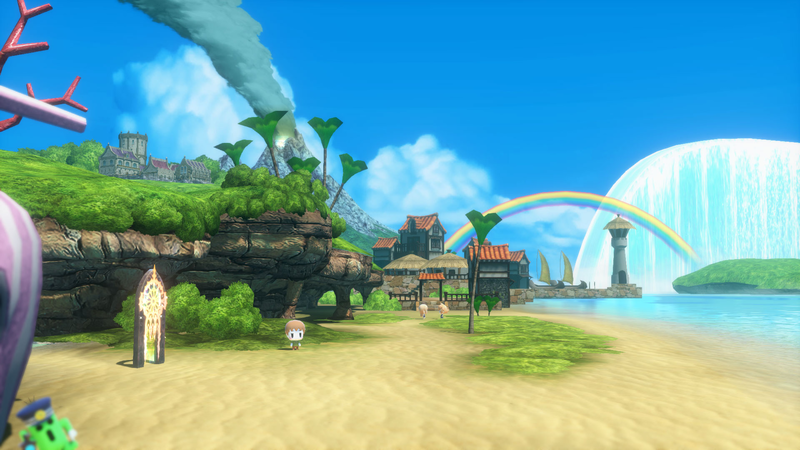 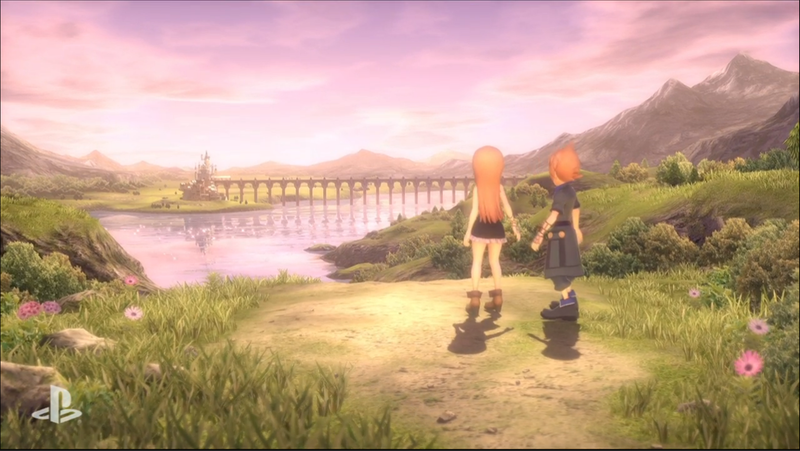 Another look at the cutest Final Fantasy game before its October release. 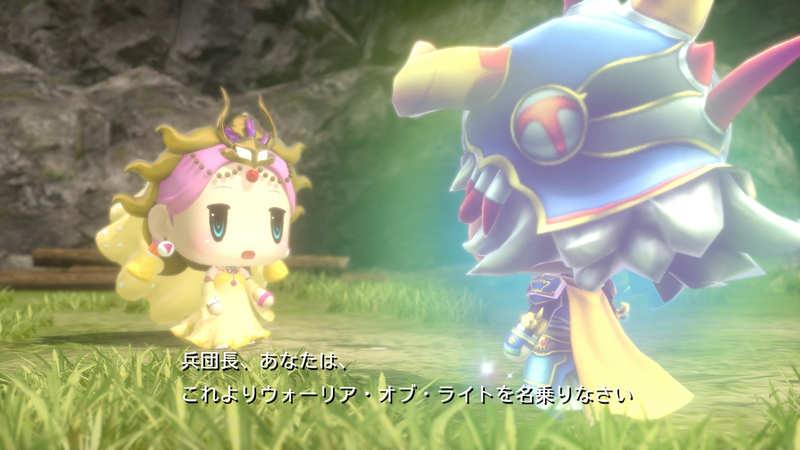 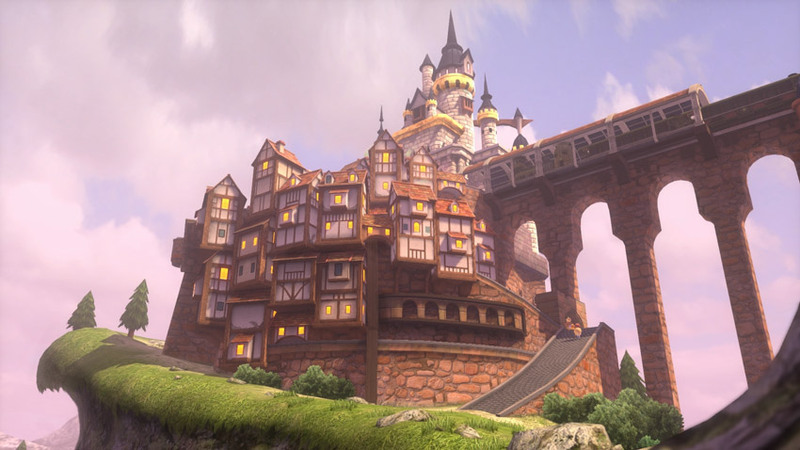 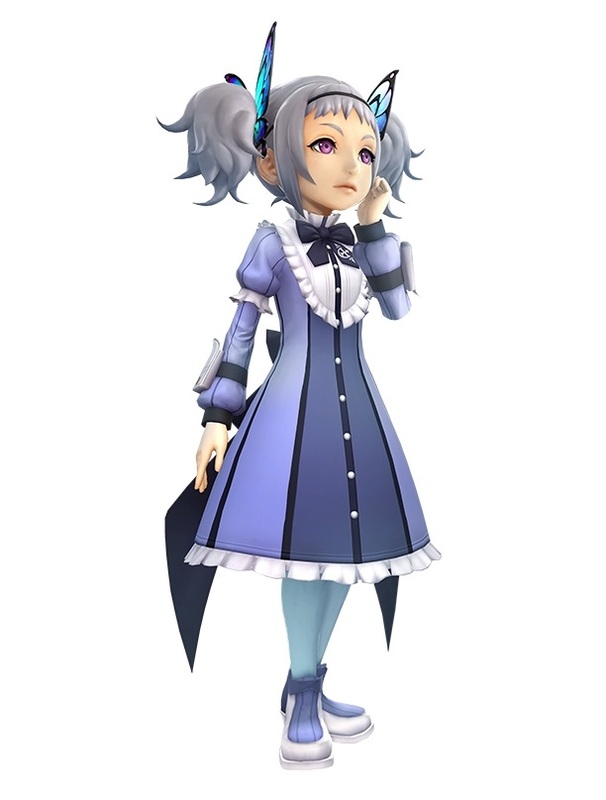 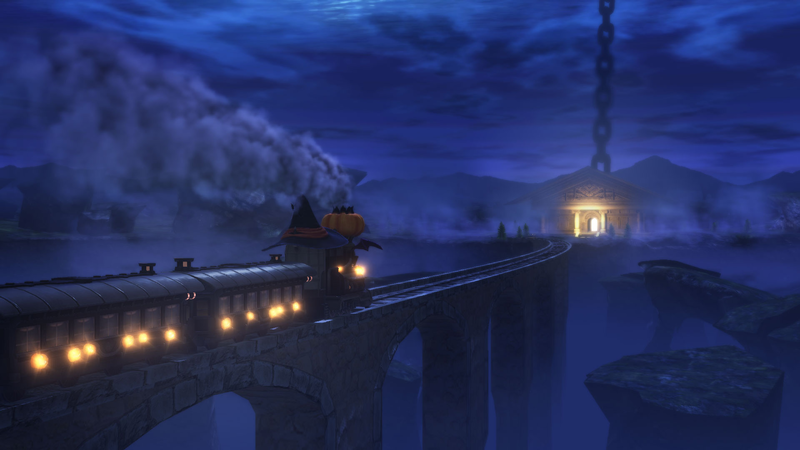 Final Fantasy IX's Eiko makes an appearance. 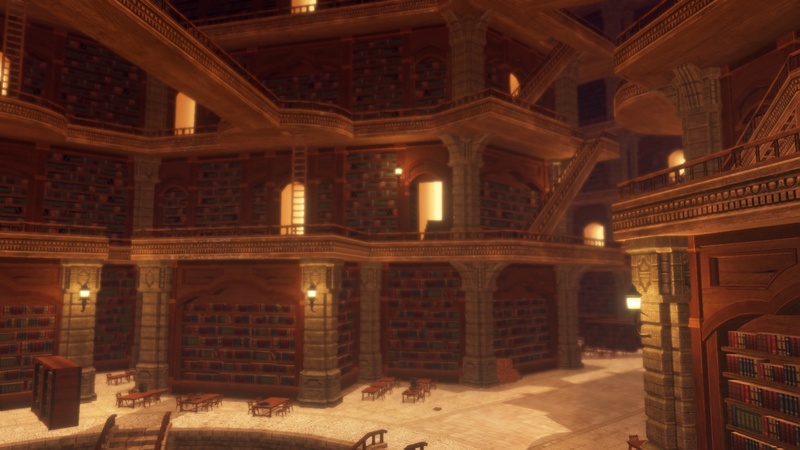 Horror stories abound in the latest edition of our podcast!